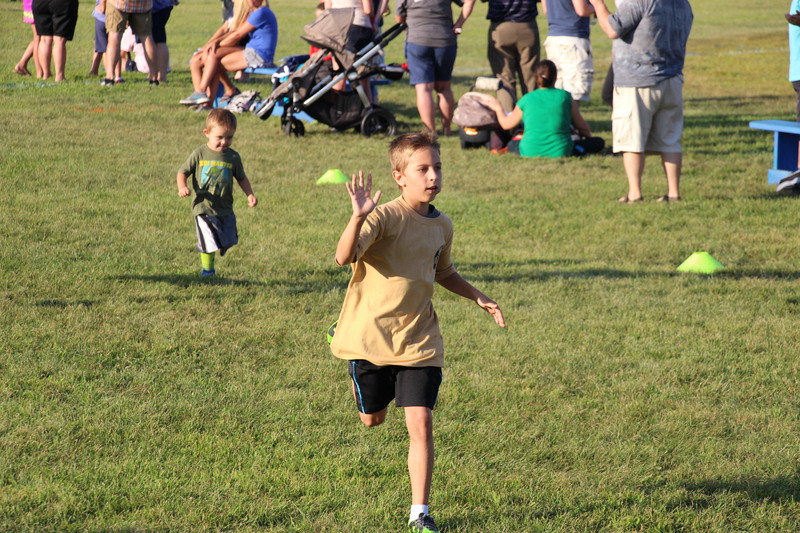 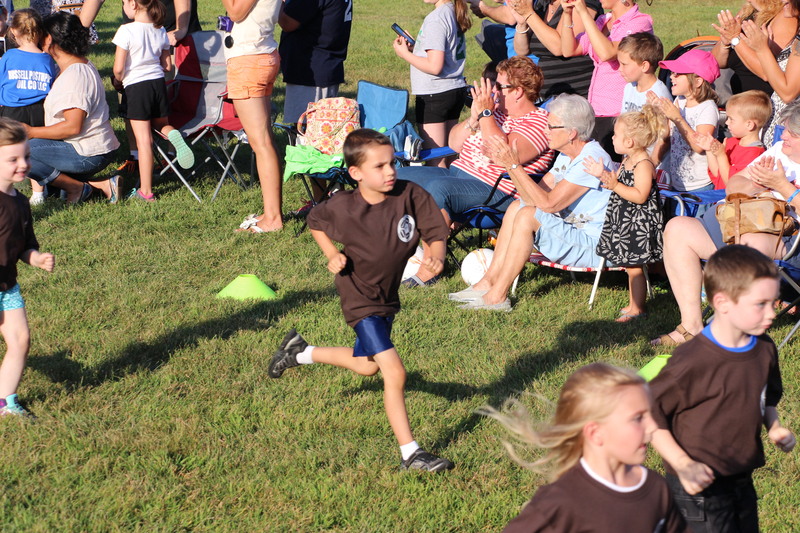 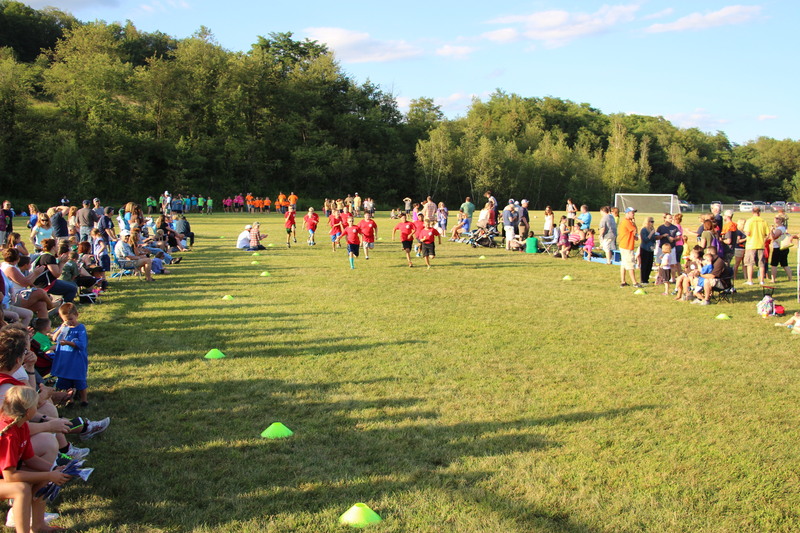 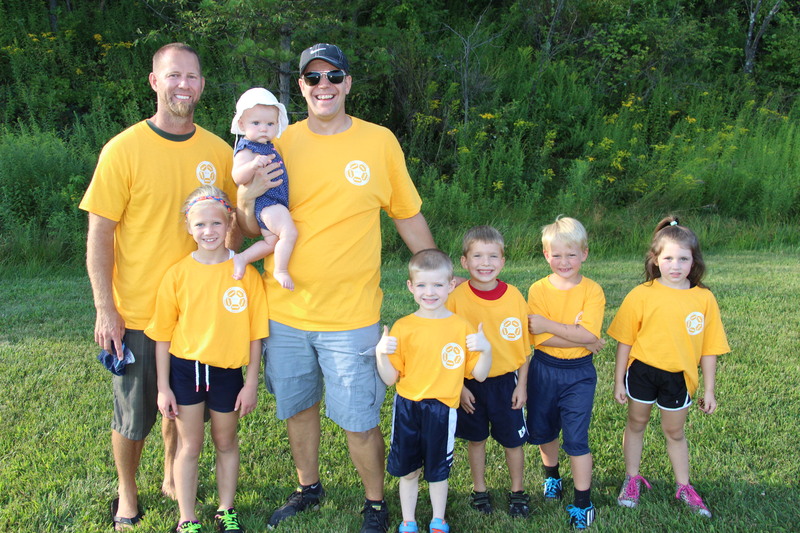 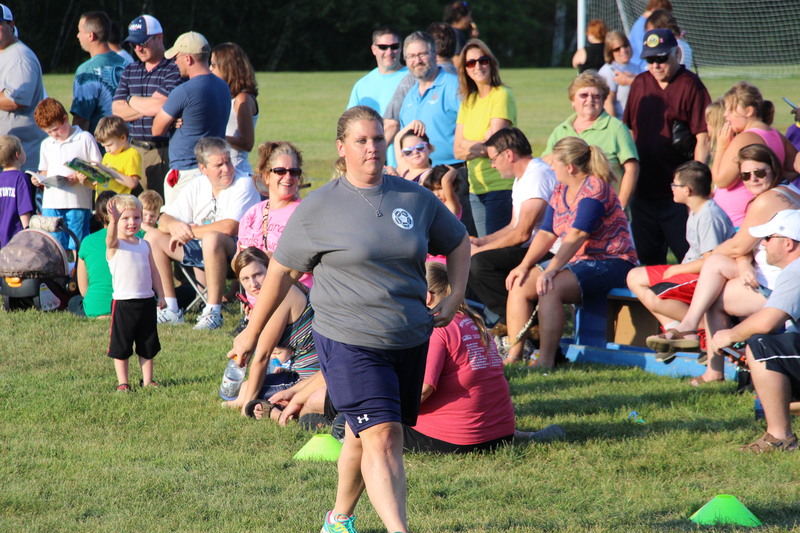 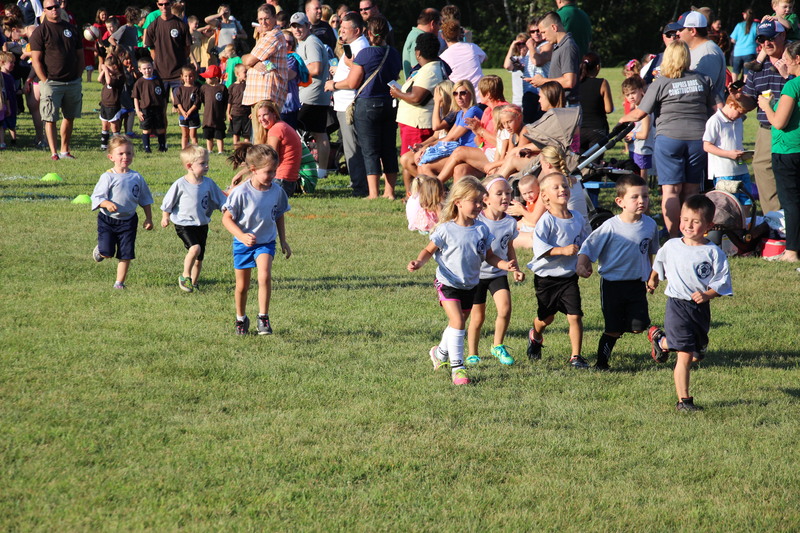 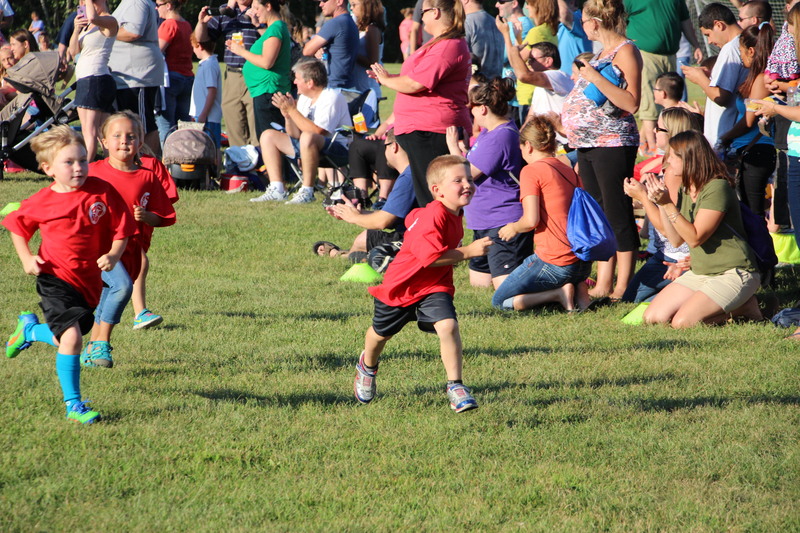 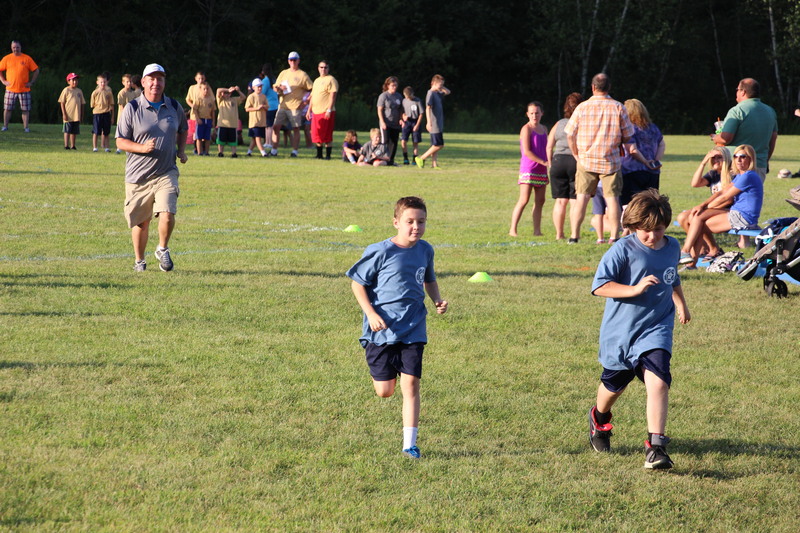 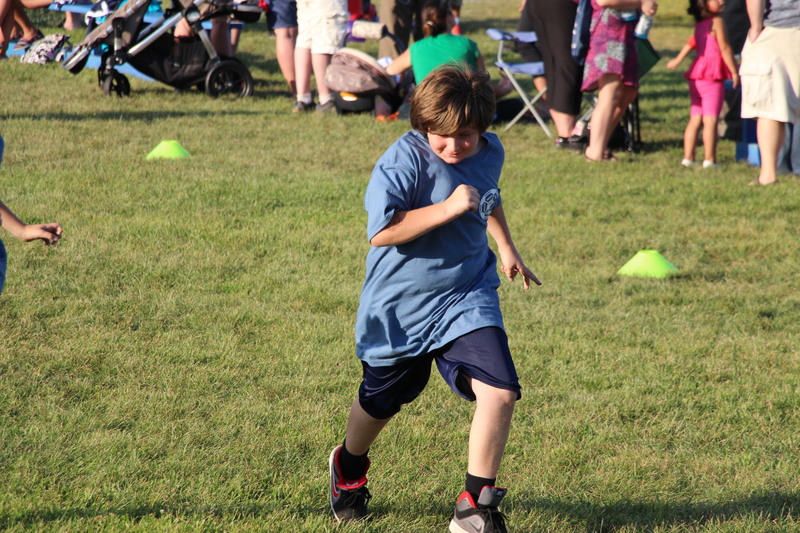 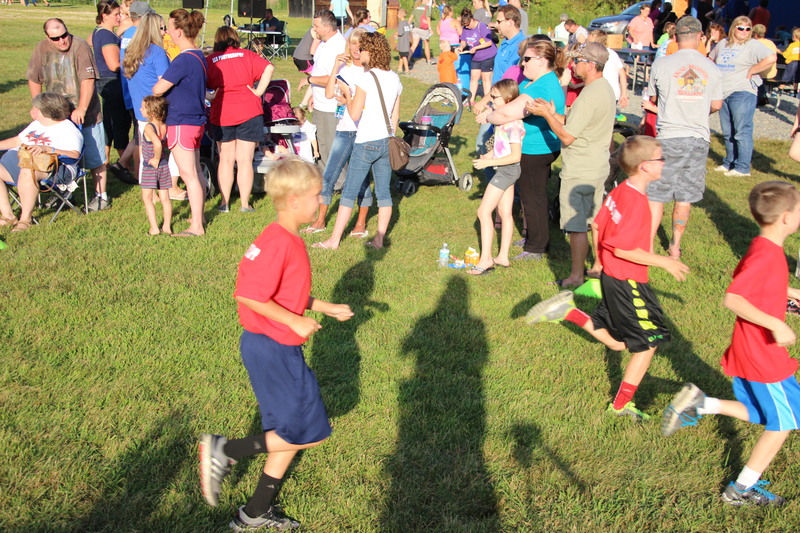 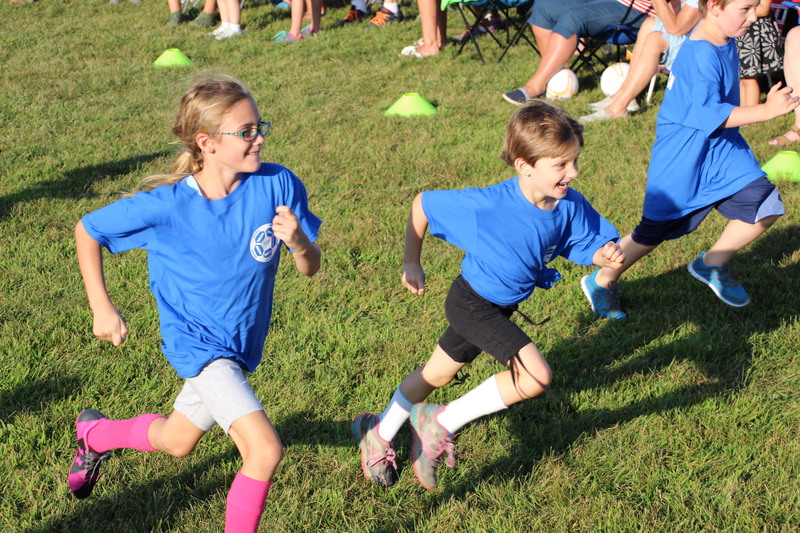 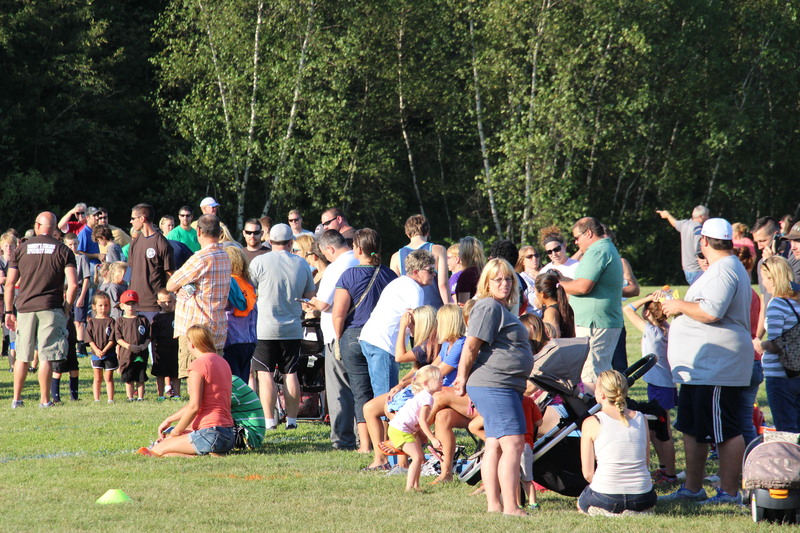 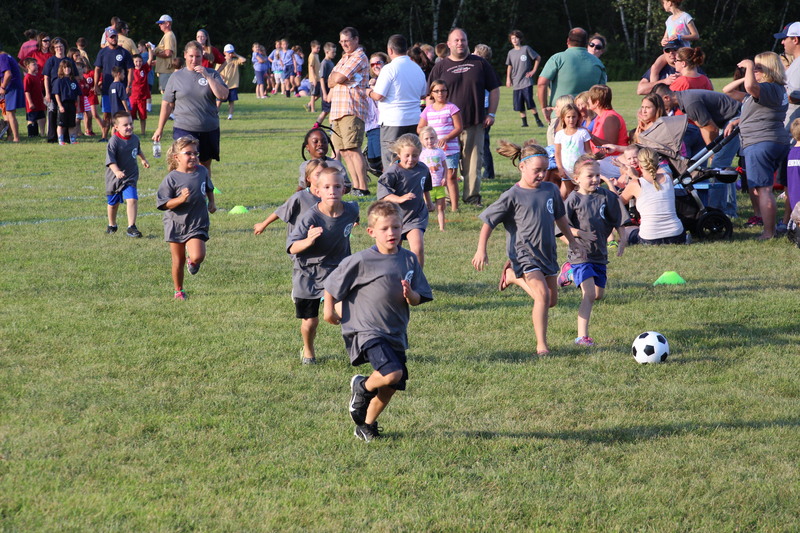 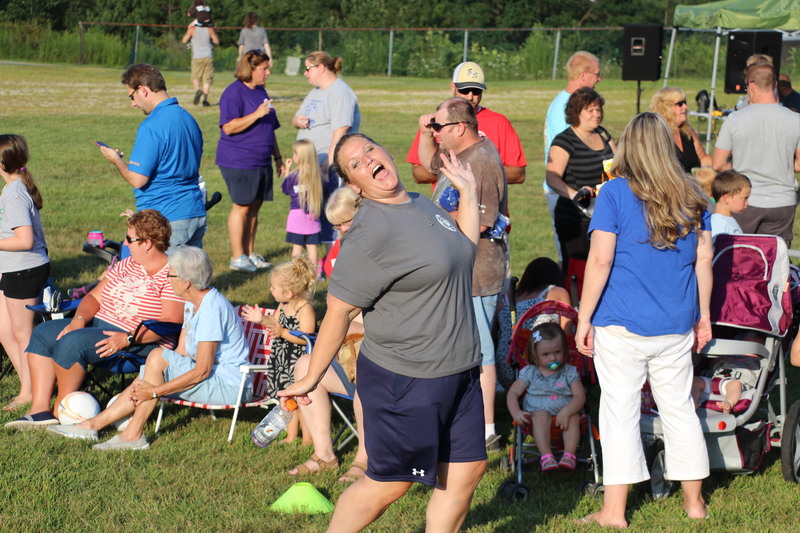 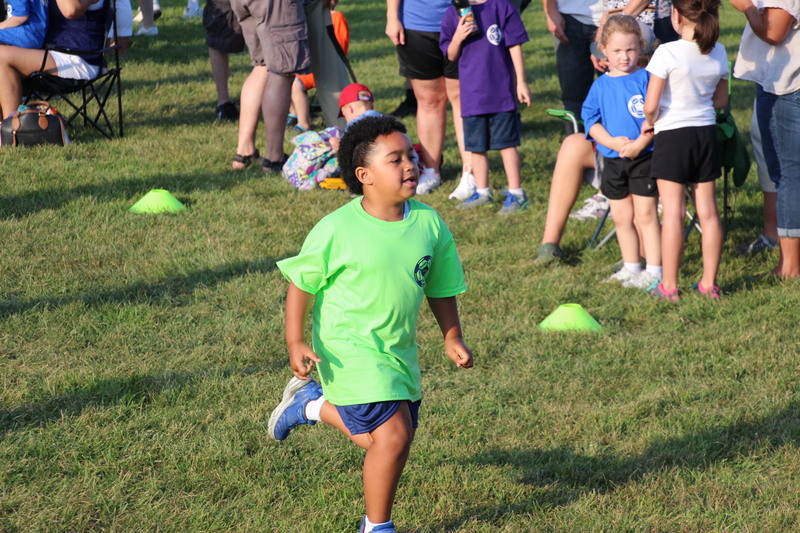 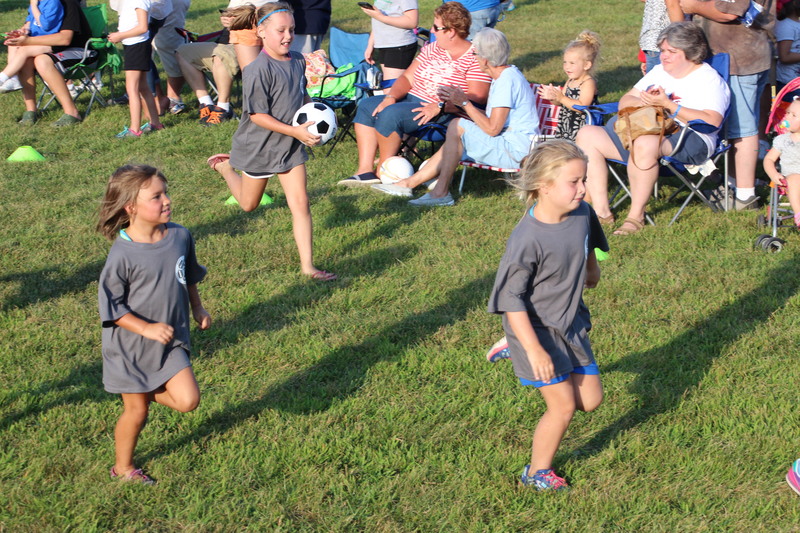 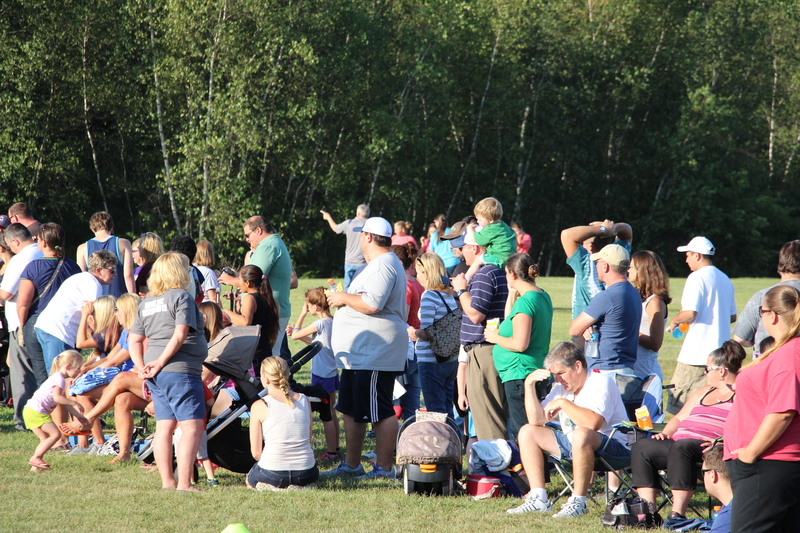 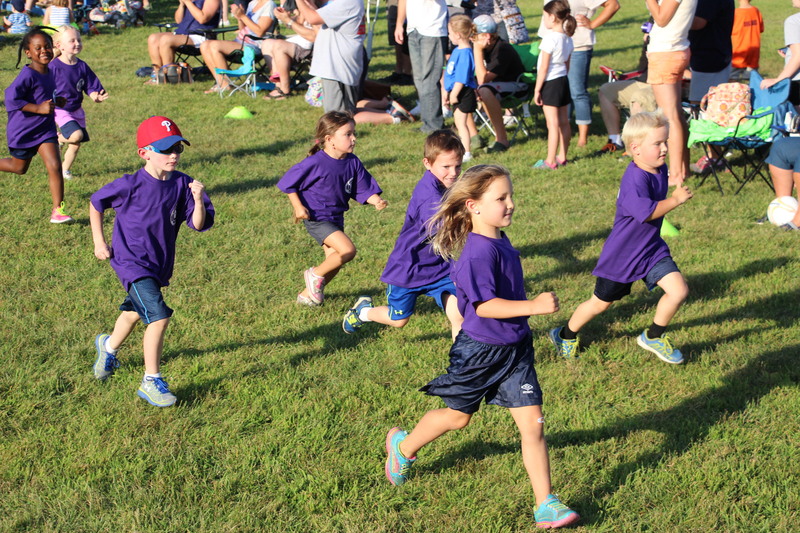 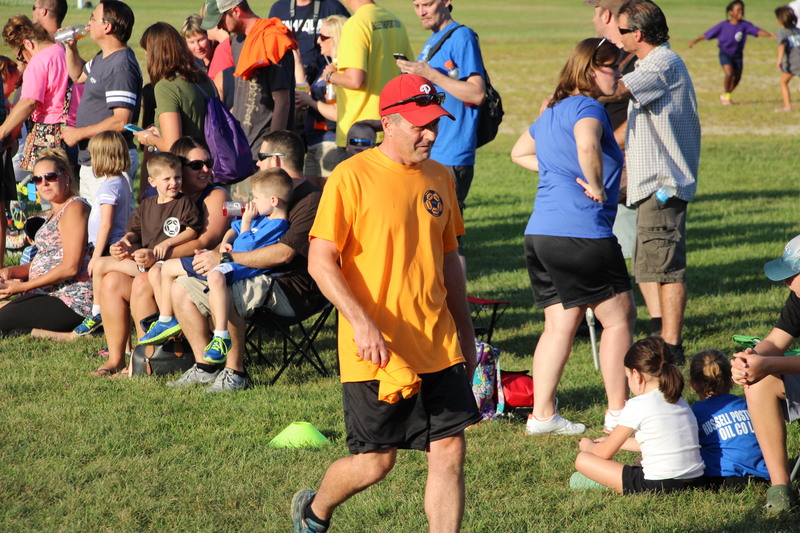 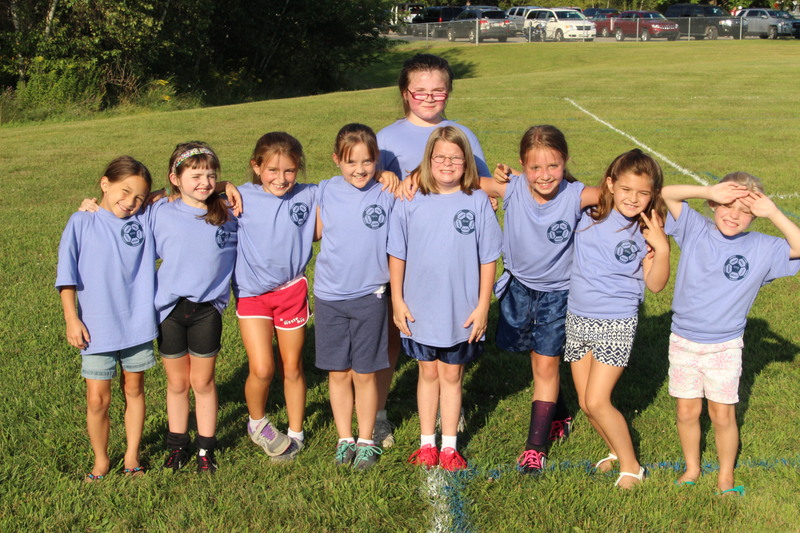 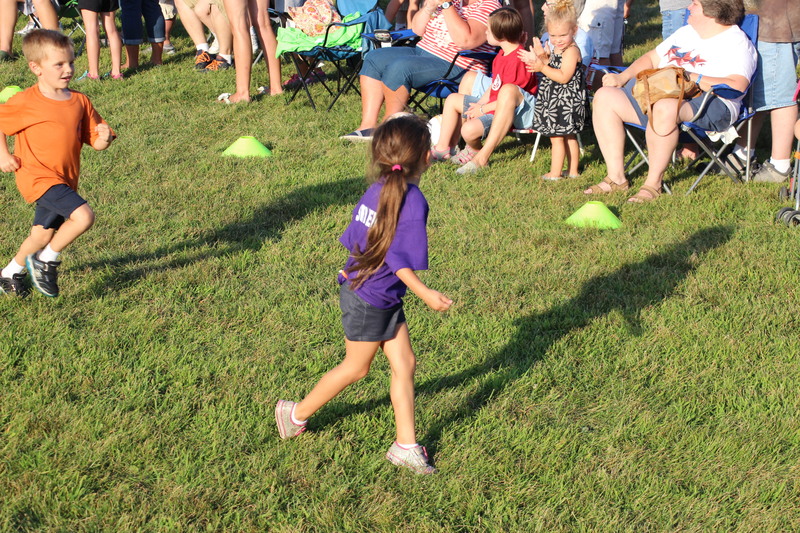 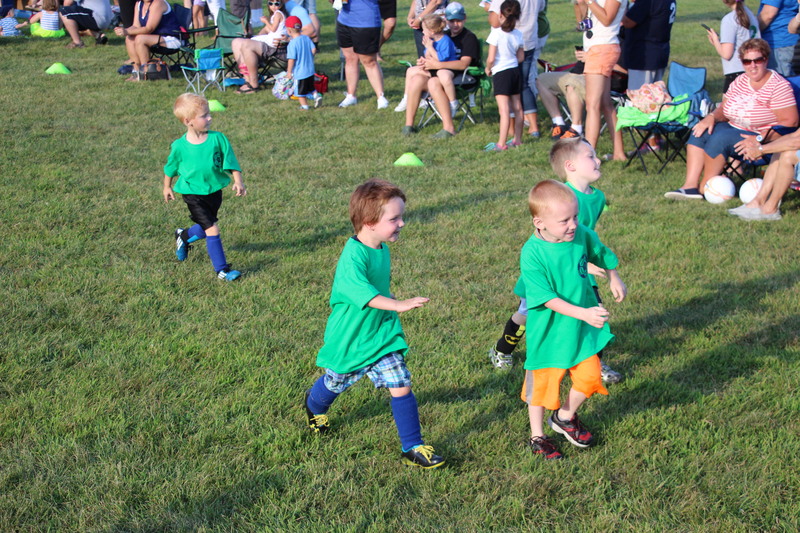 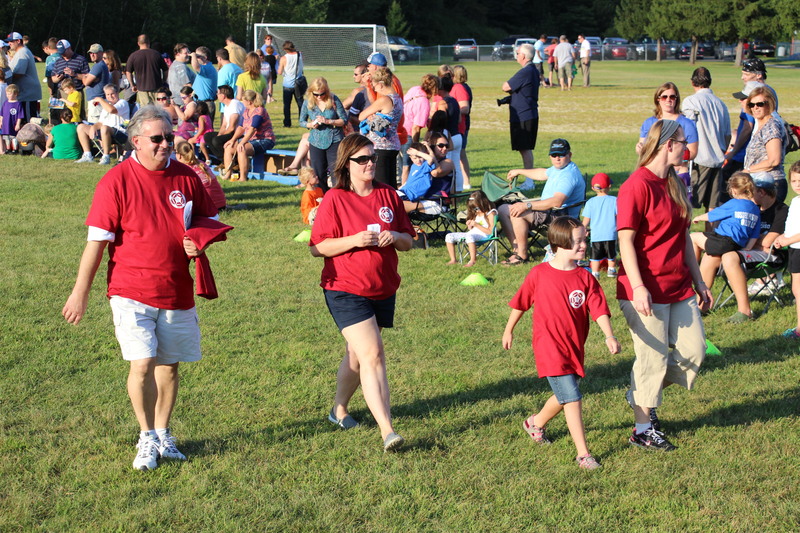 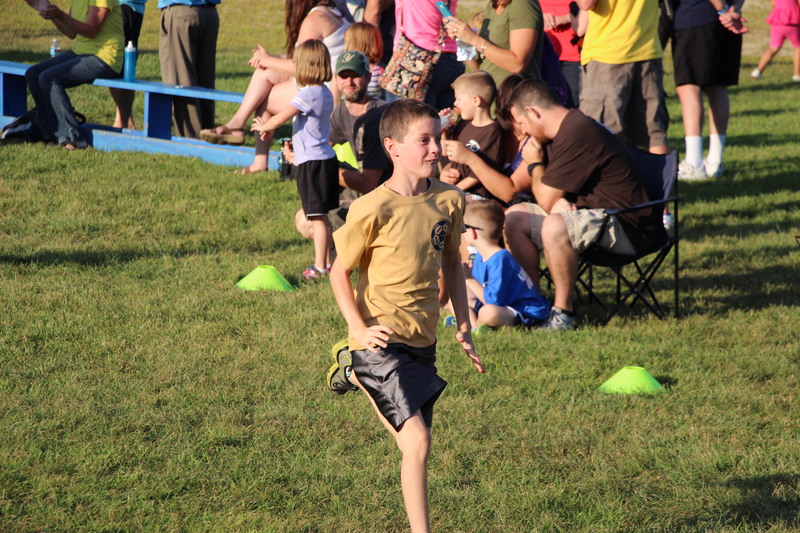 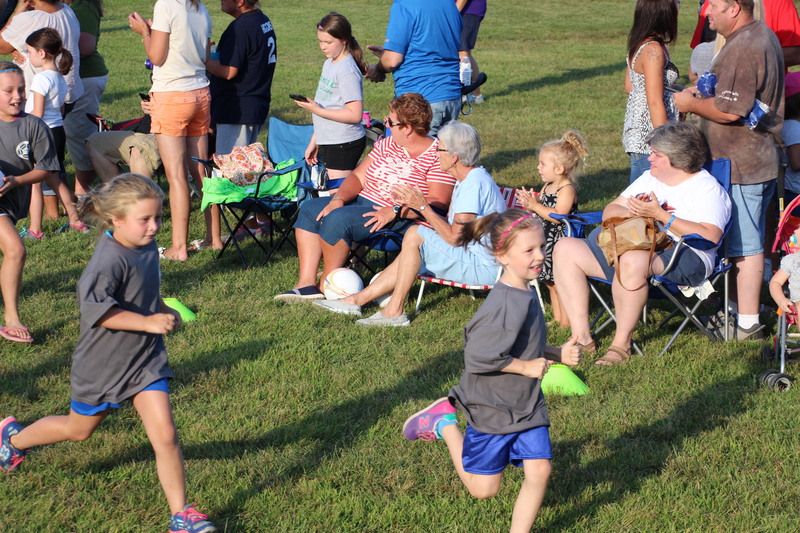 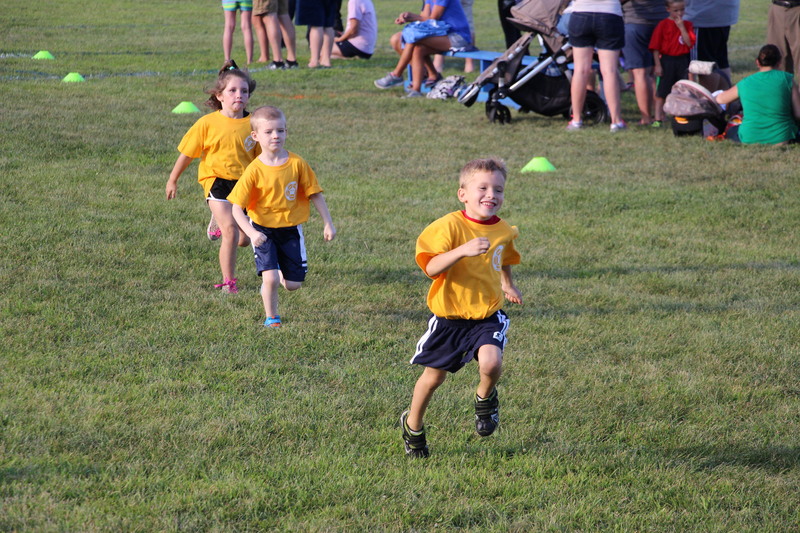 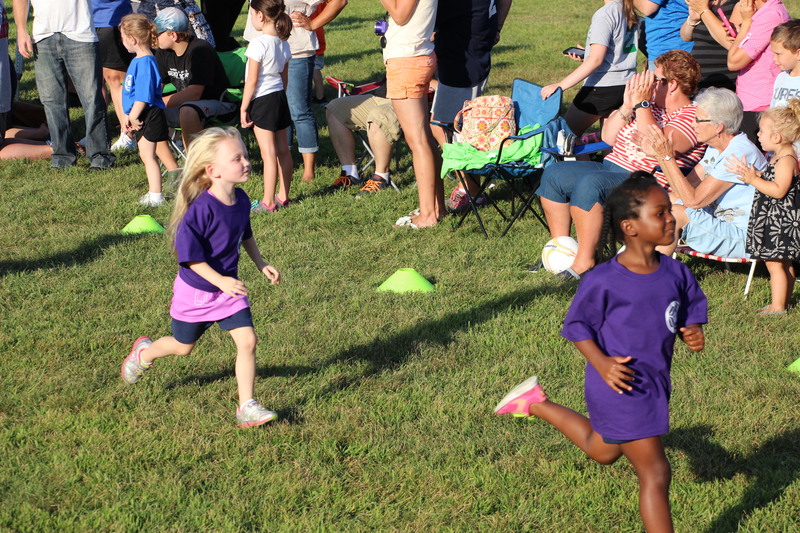 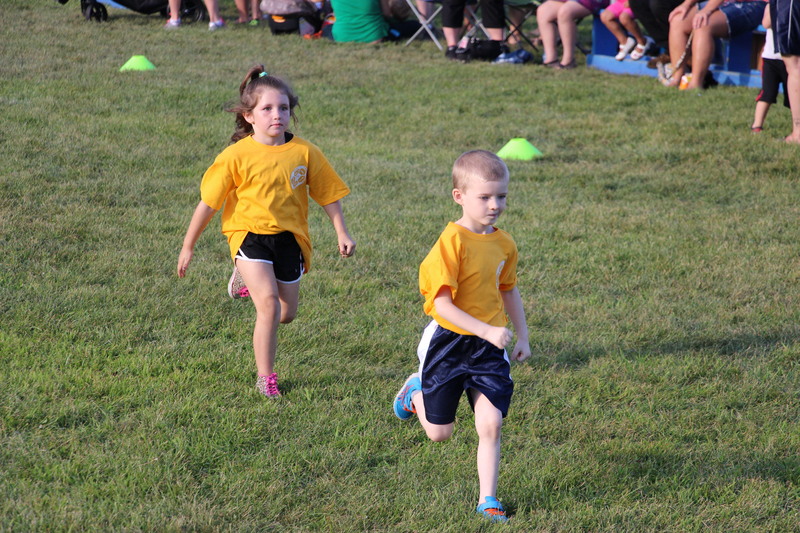 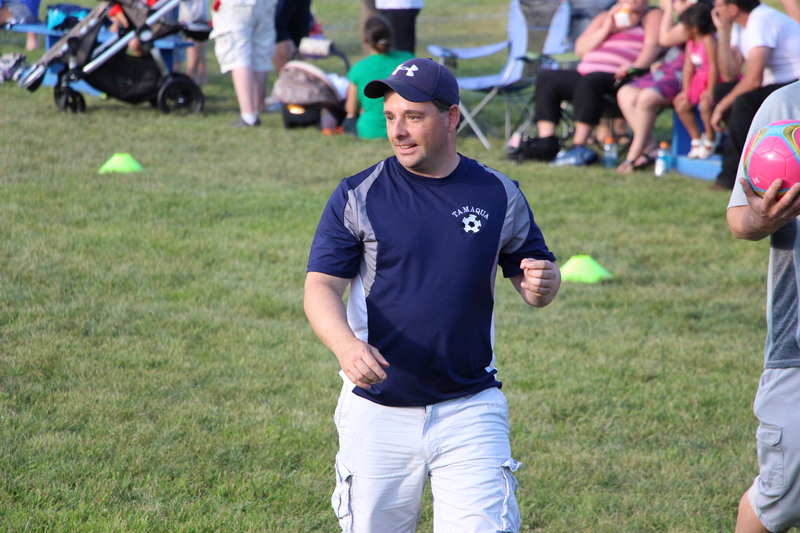 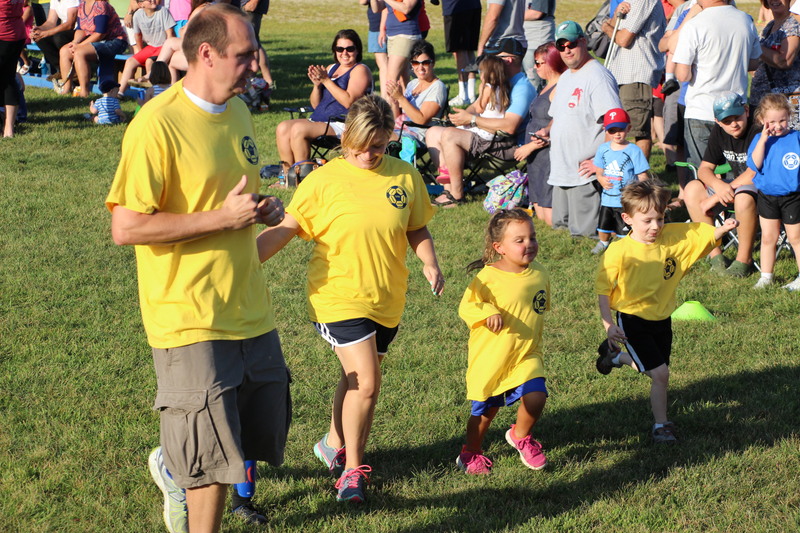 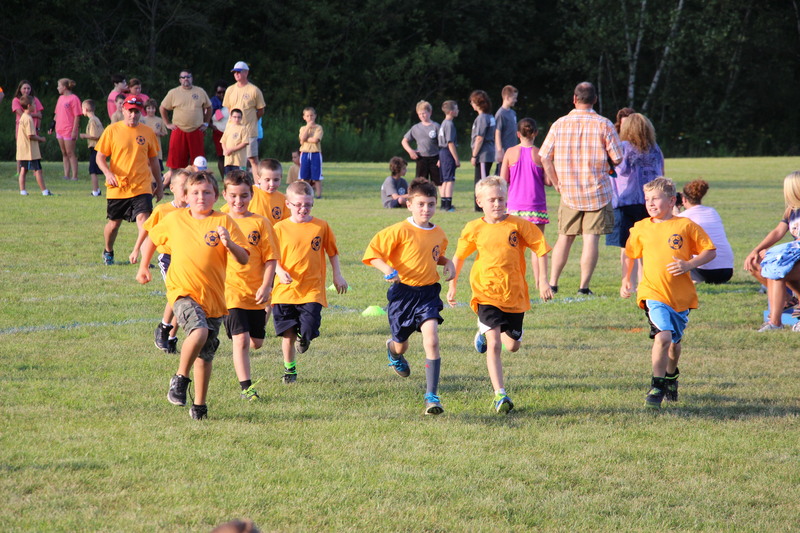 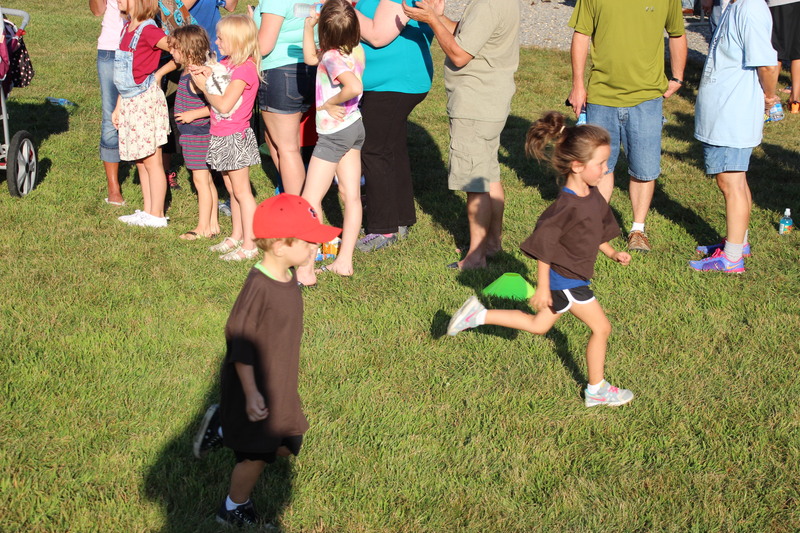 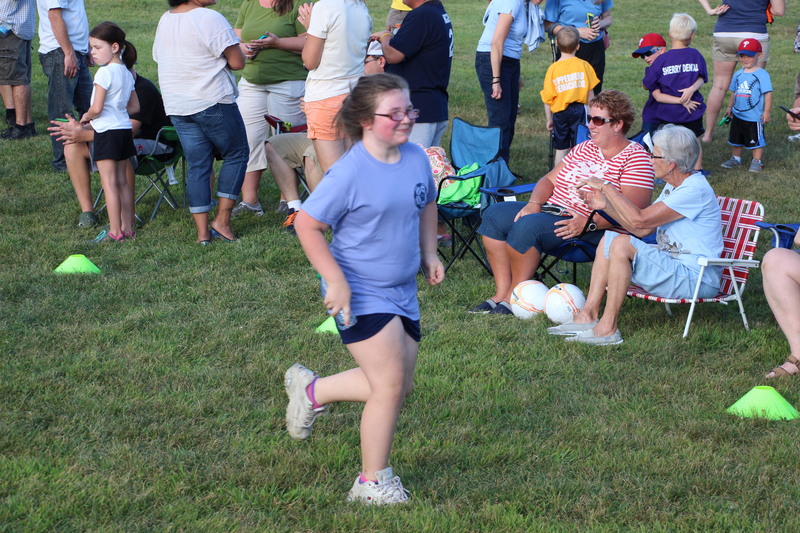 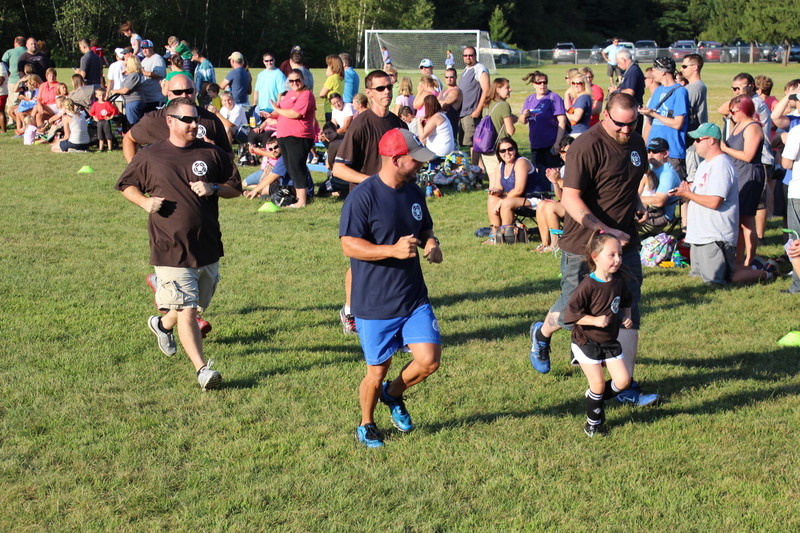 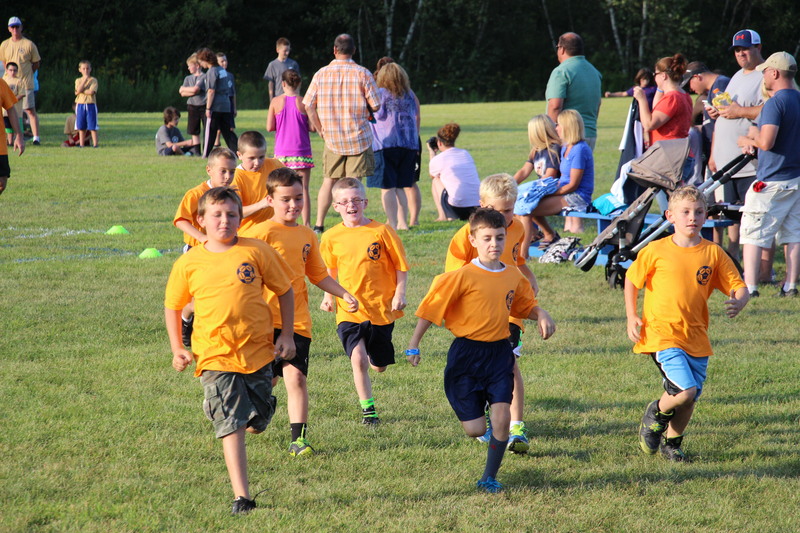 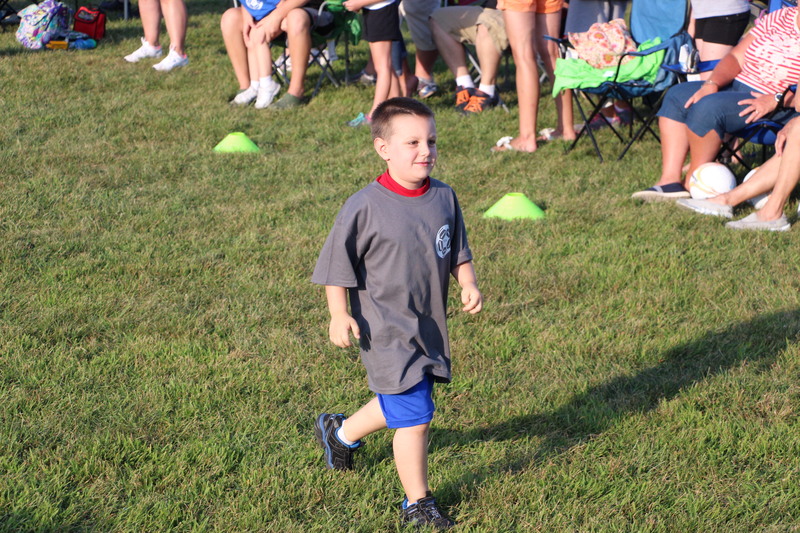 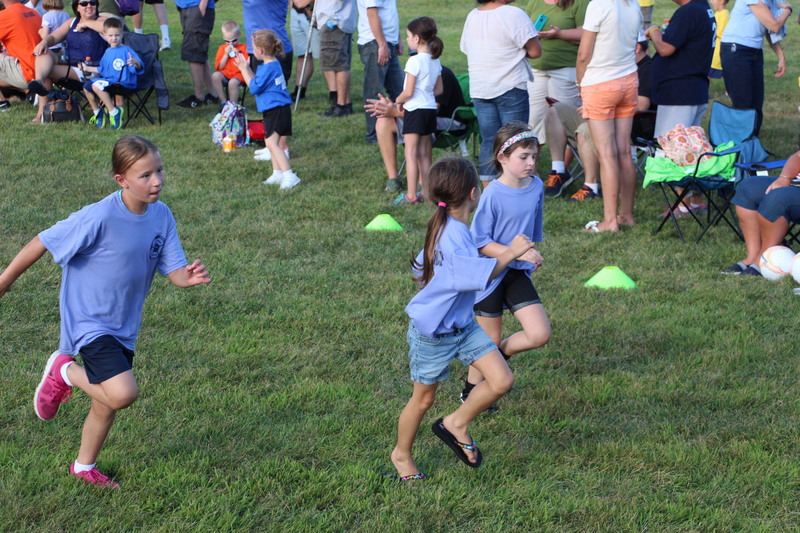 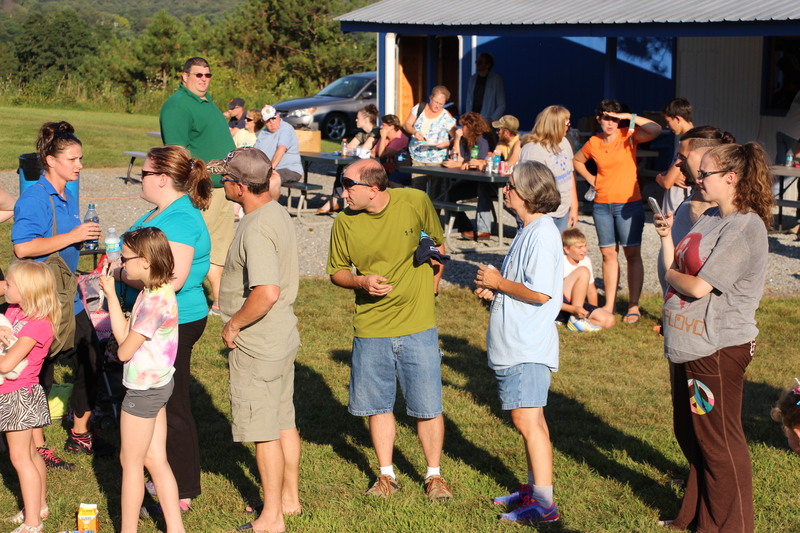 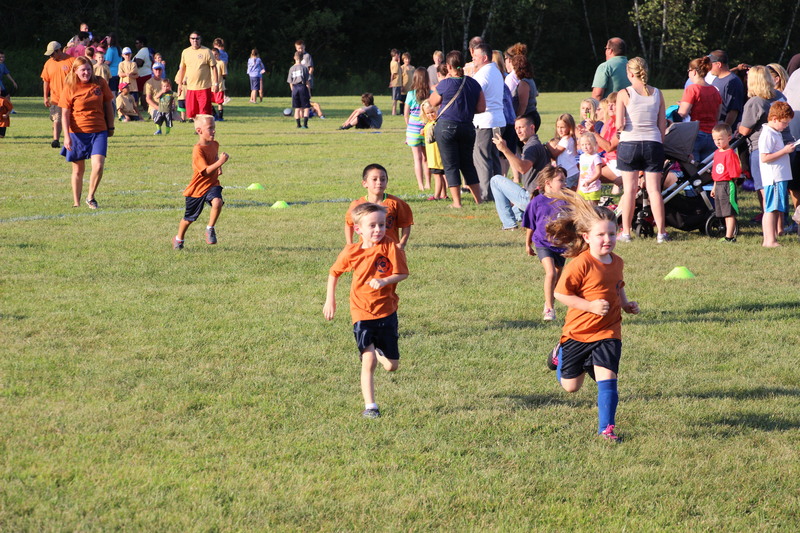 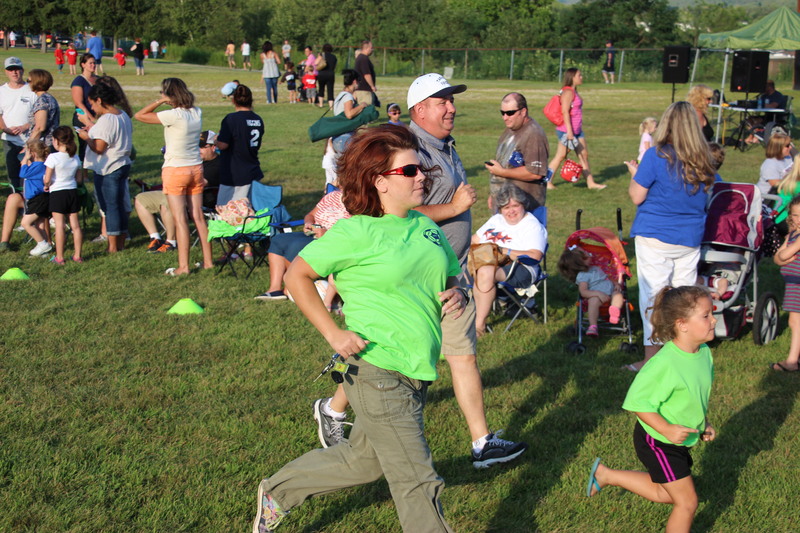 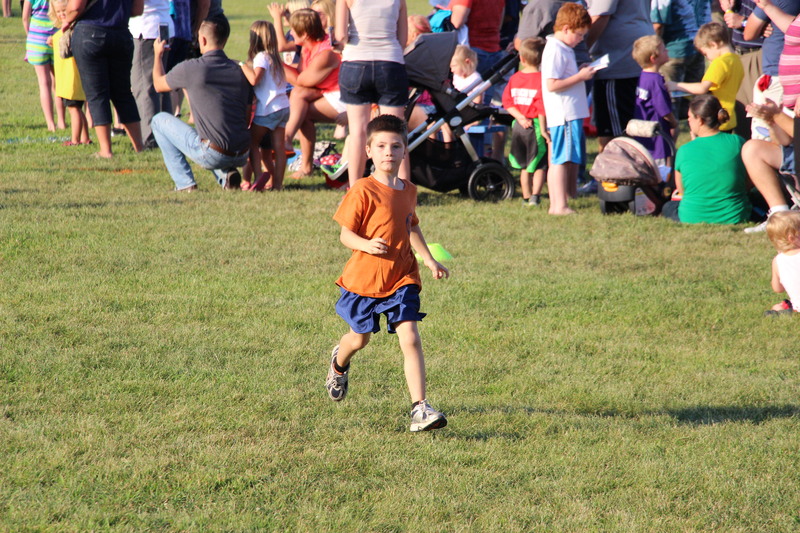 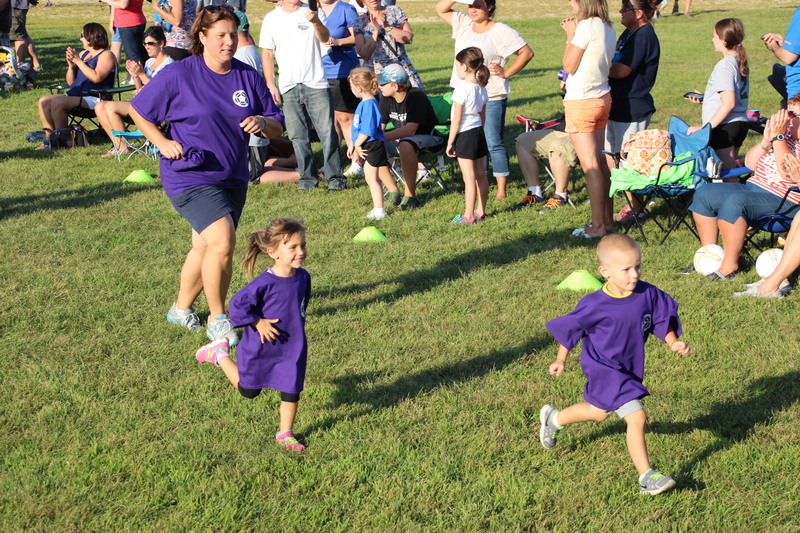 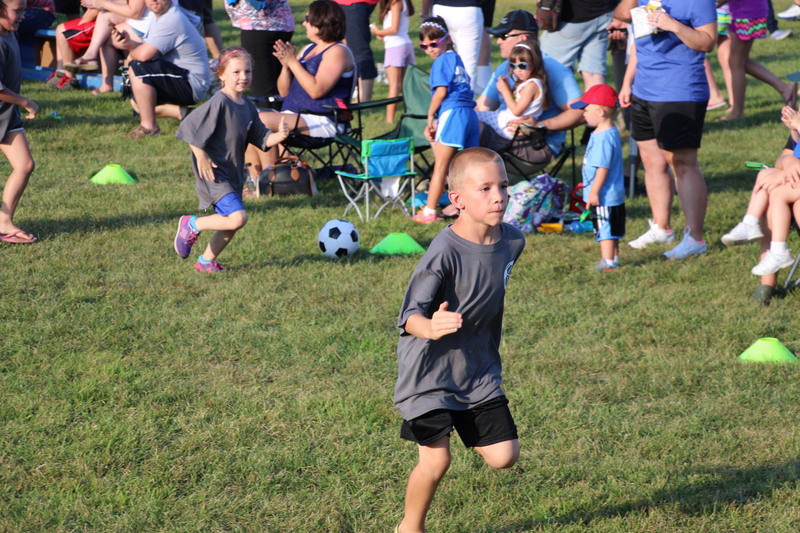 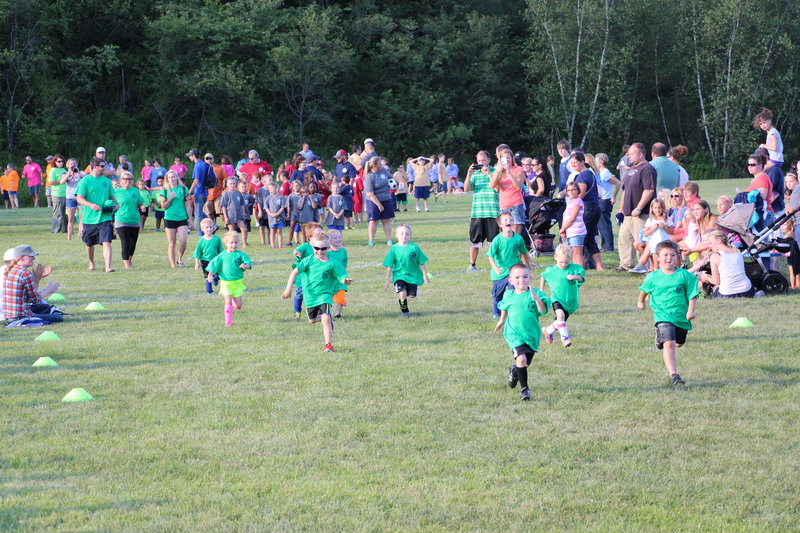 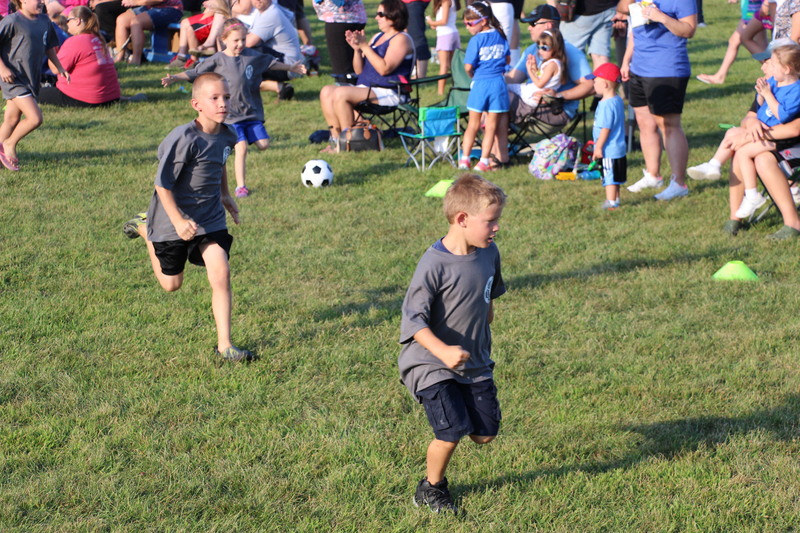 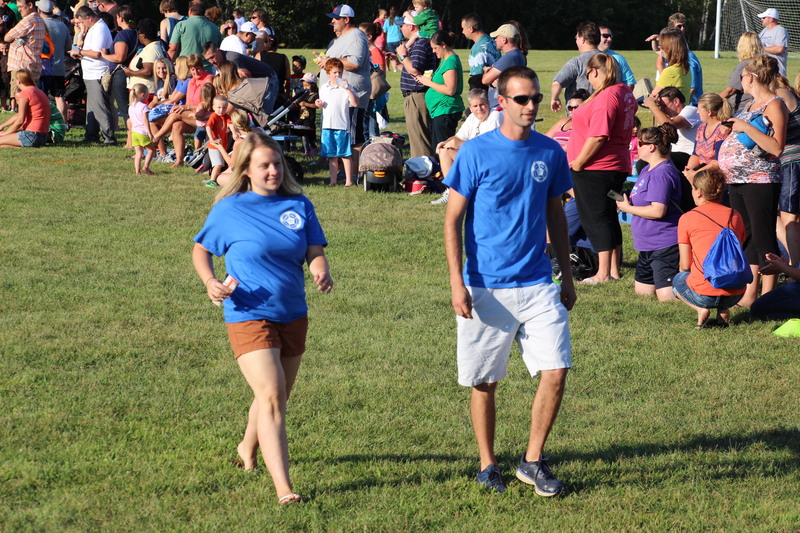 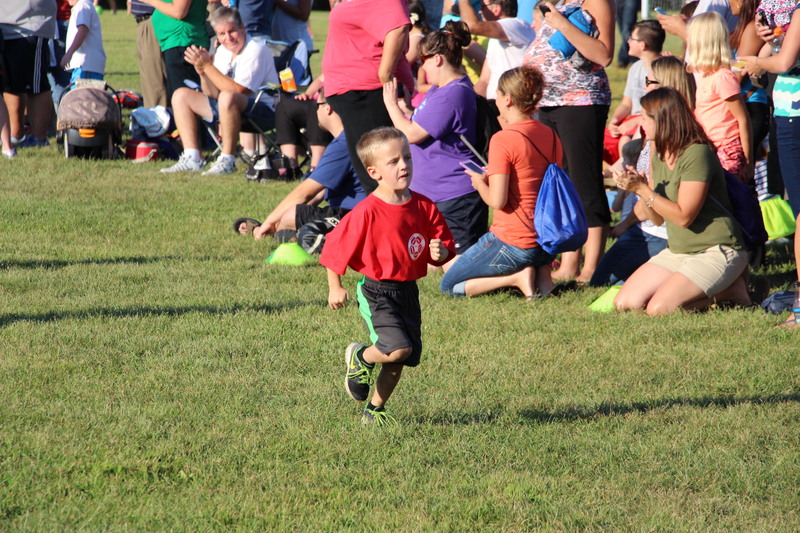 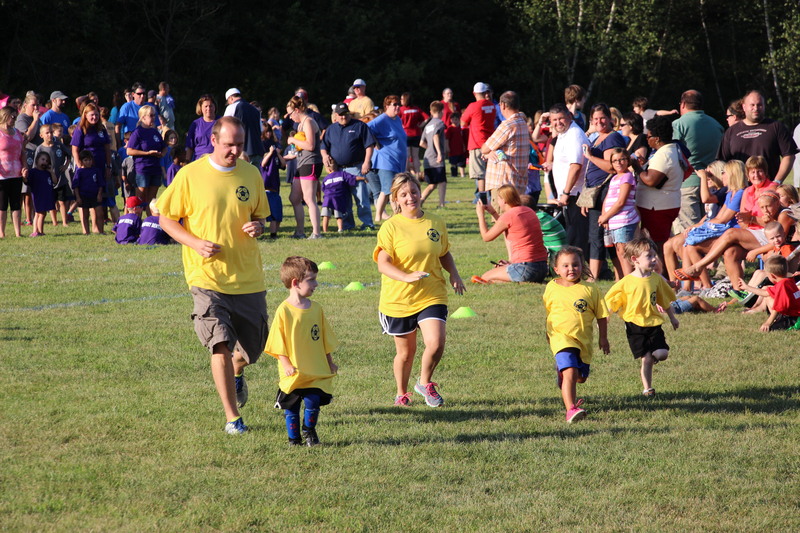 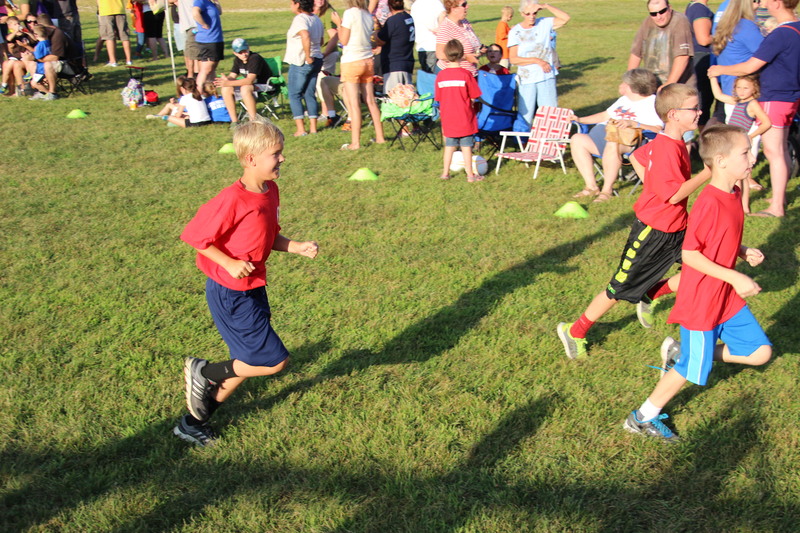 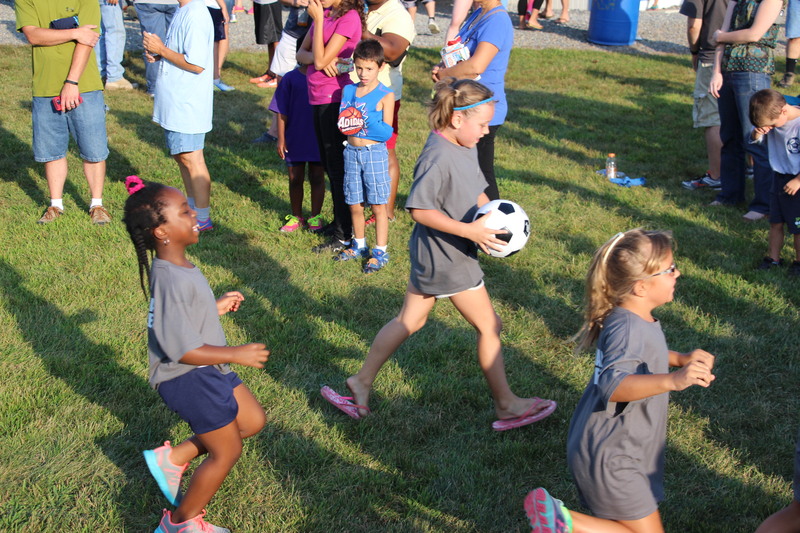 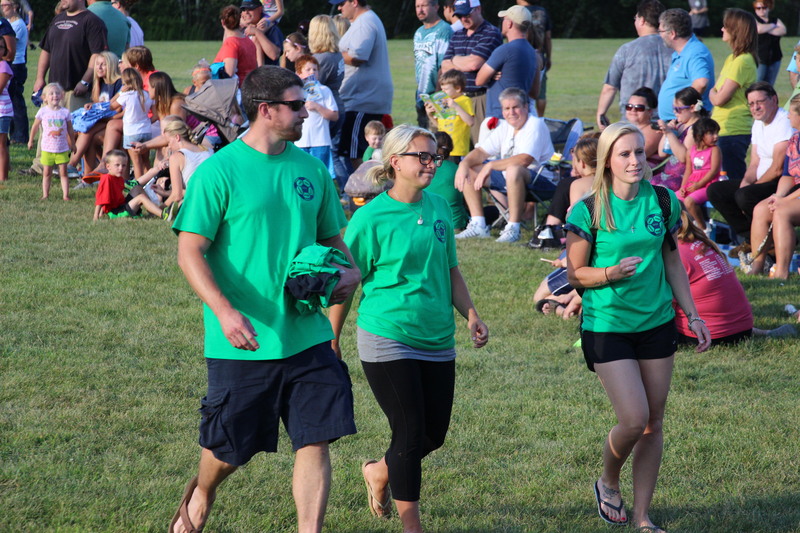 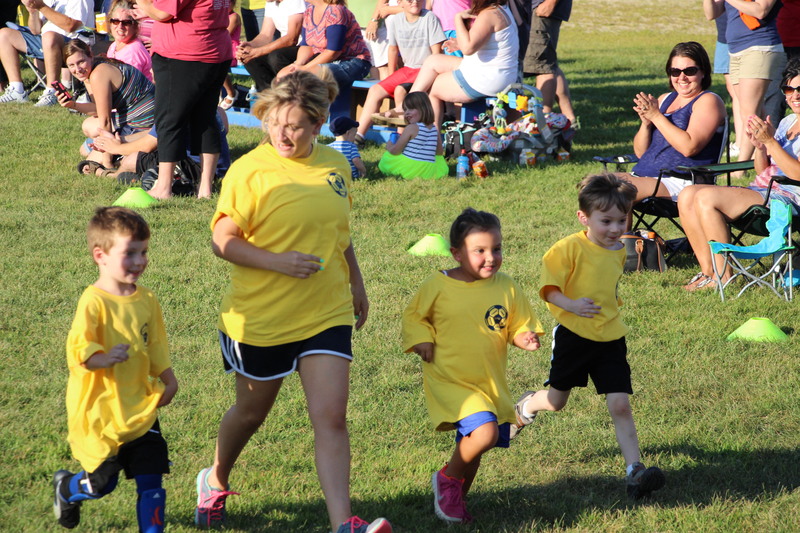 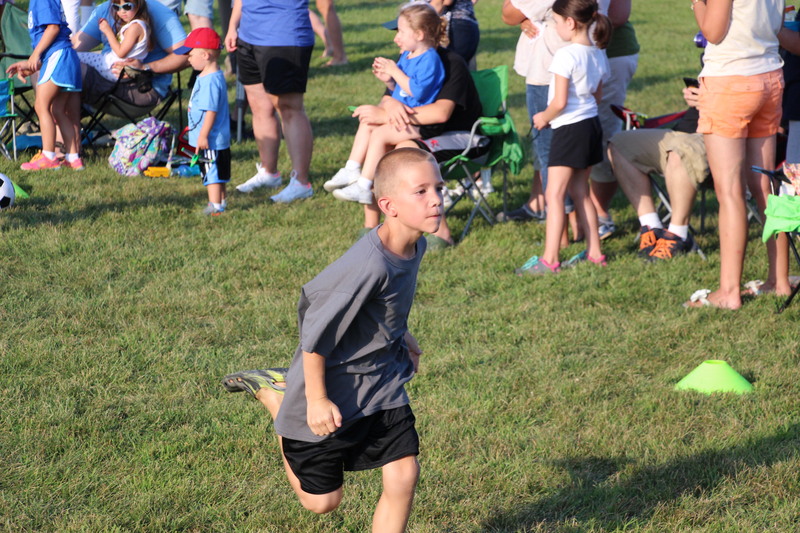 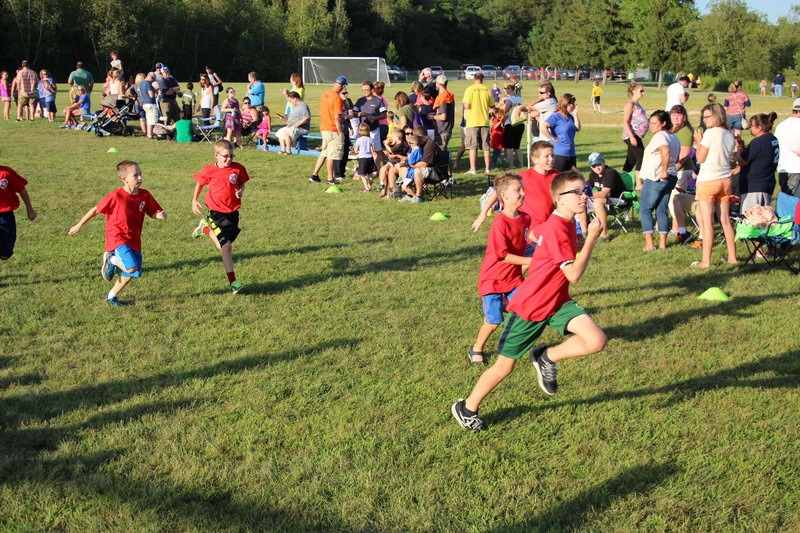 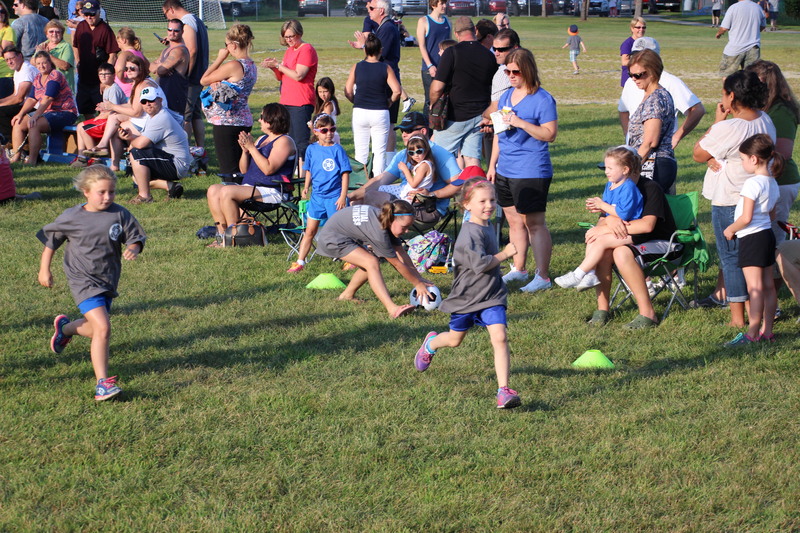 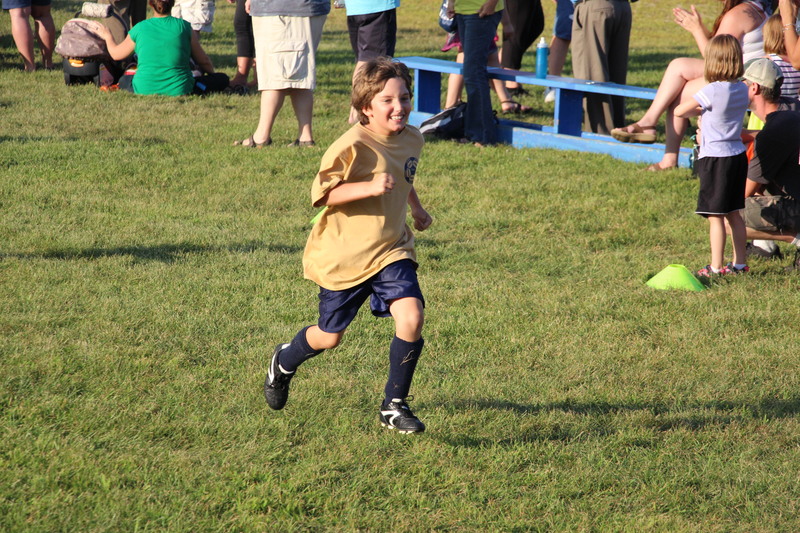 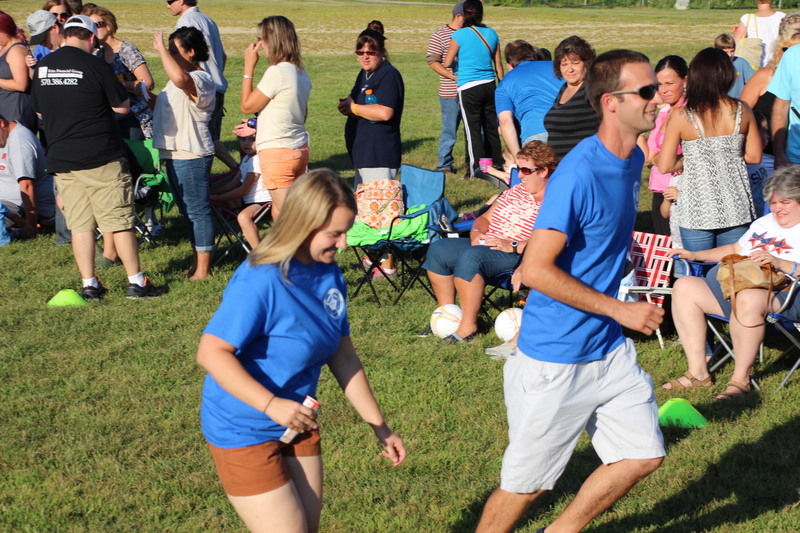 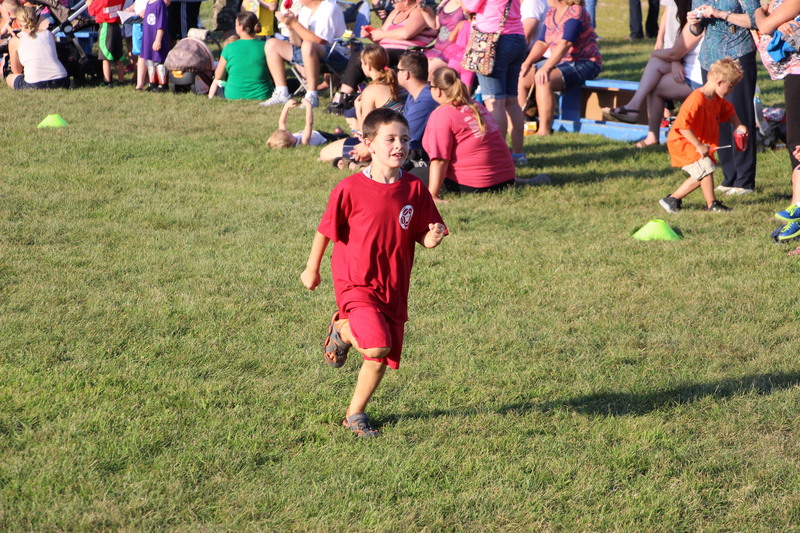 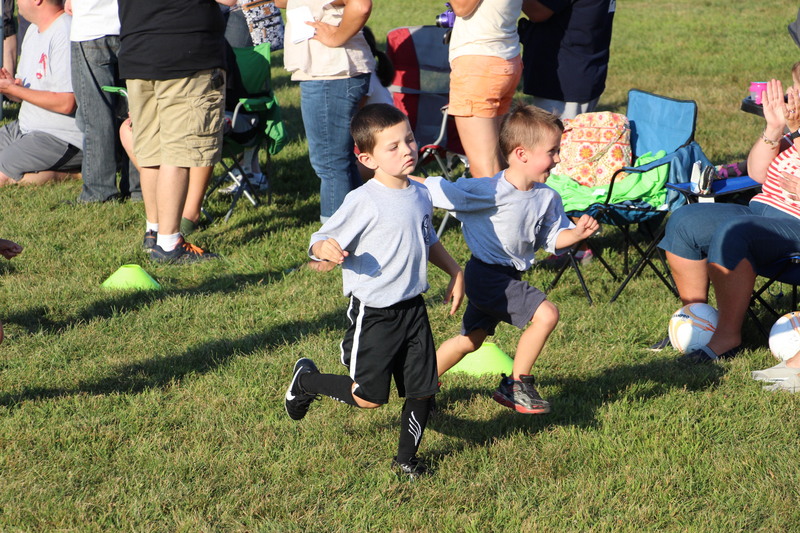 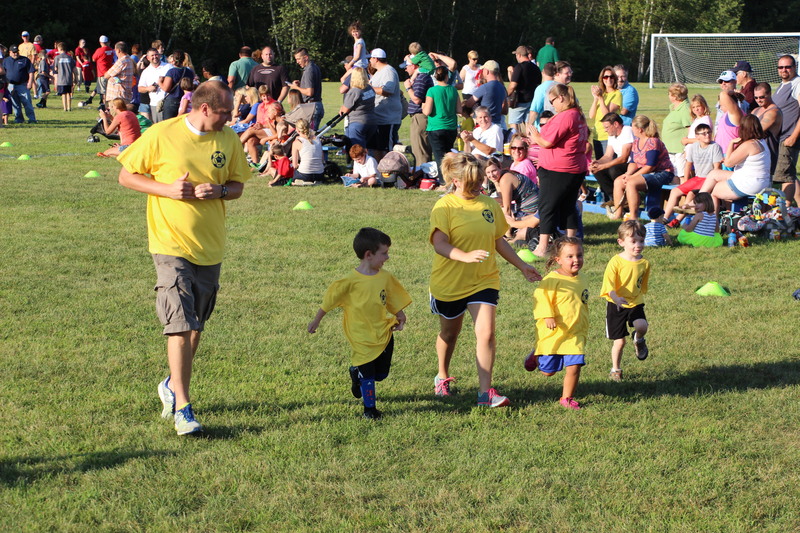 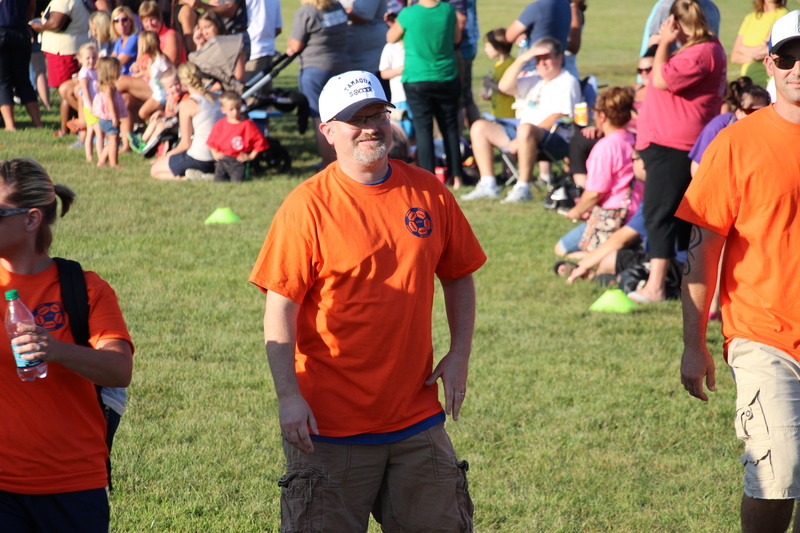 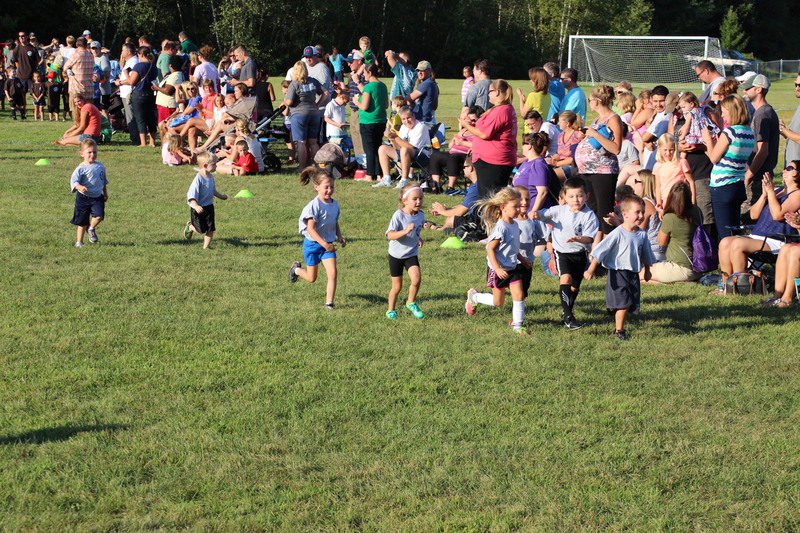 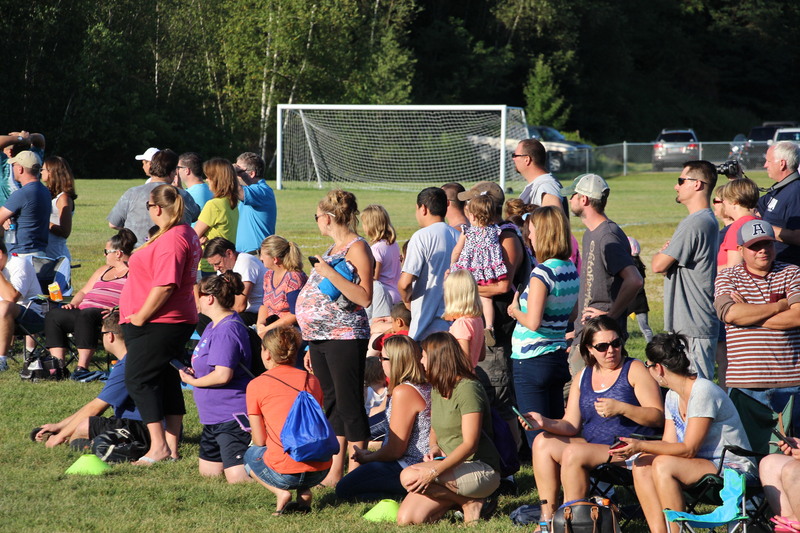 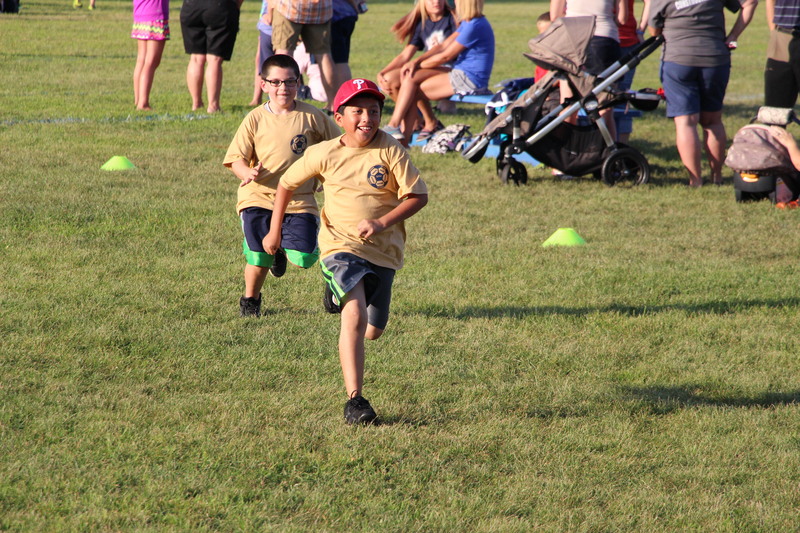 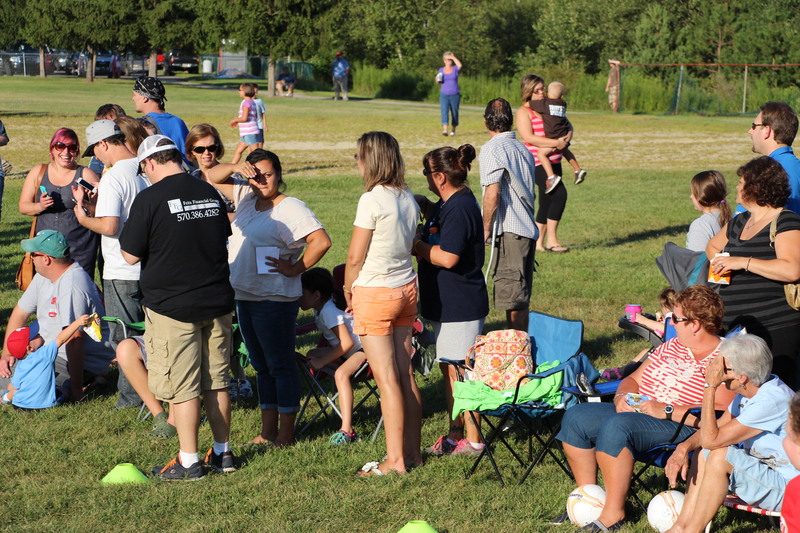 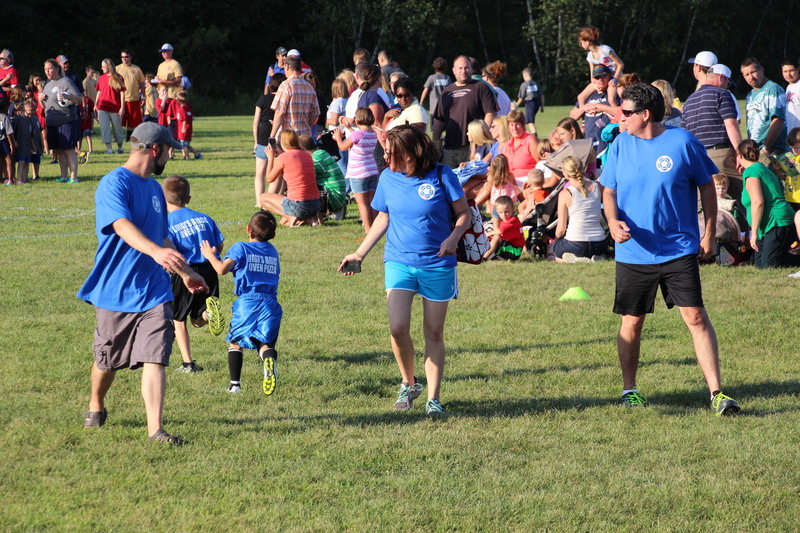 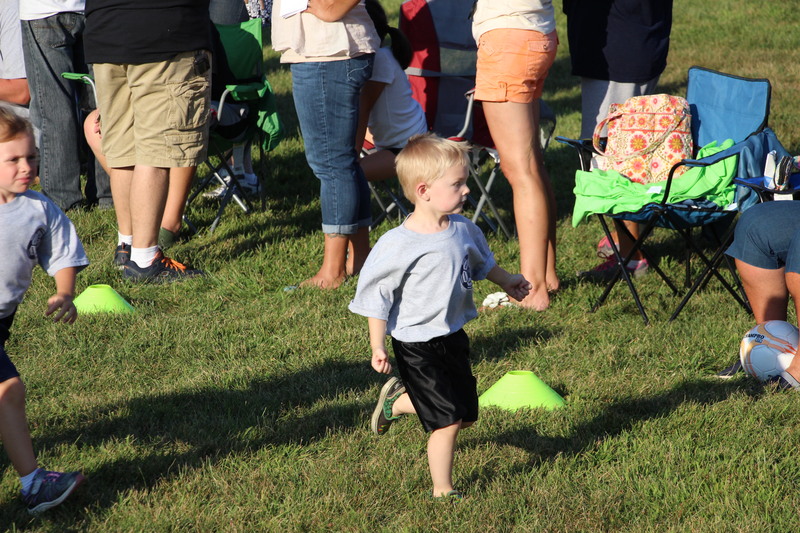 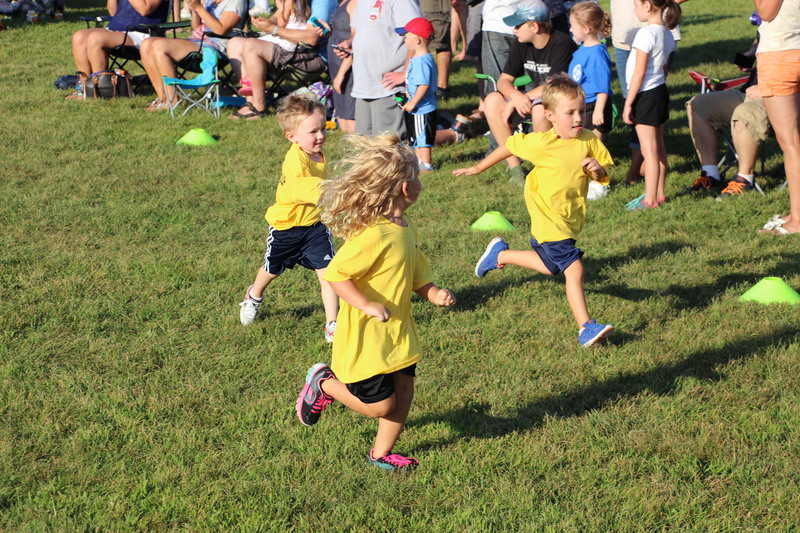 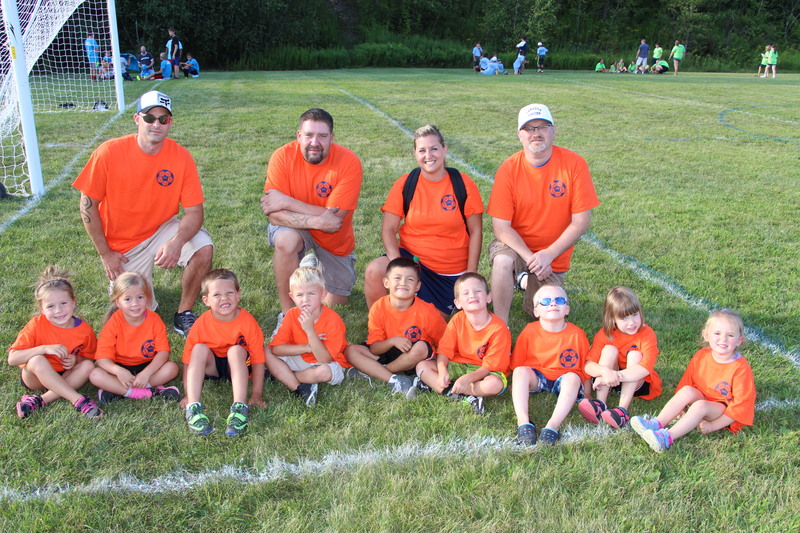 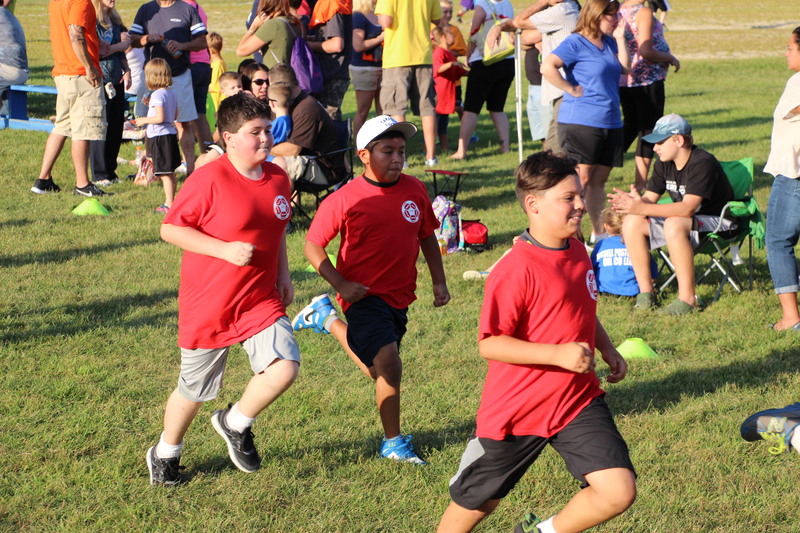 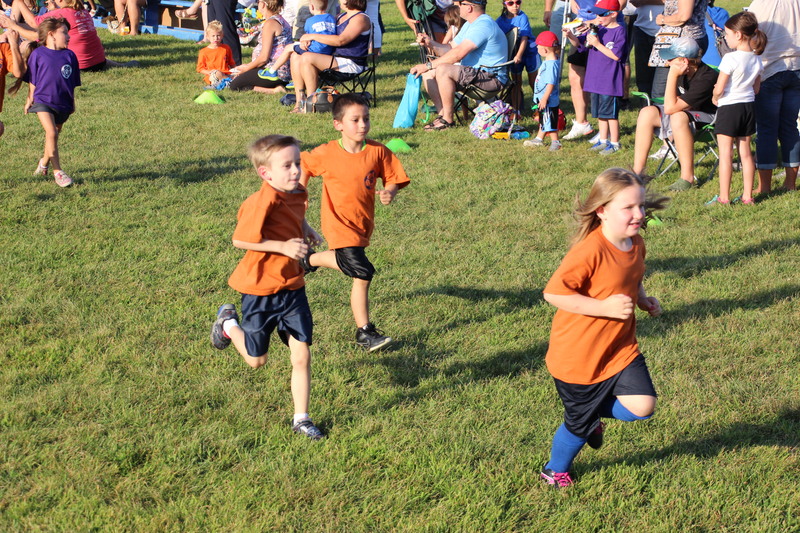 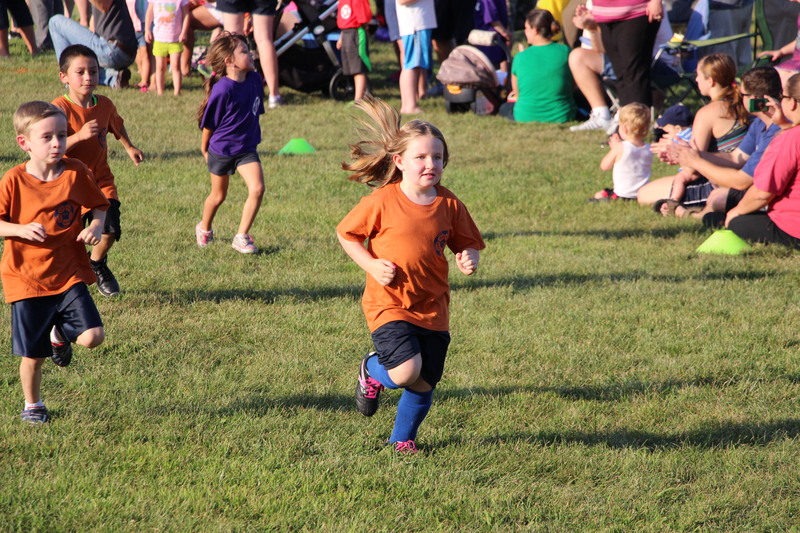 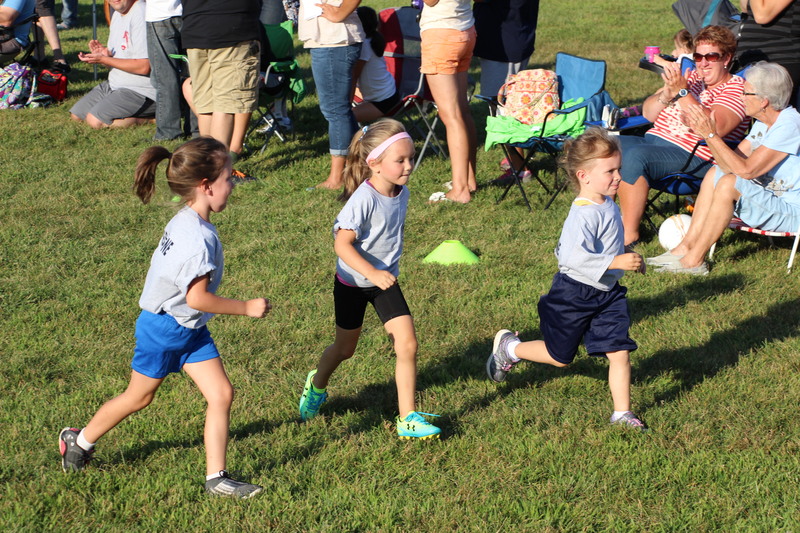 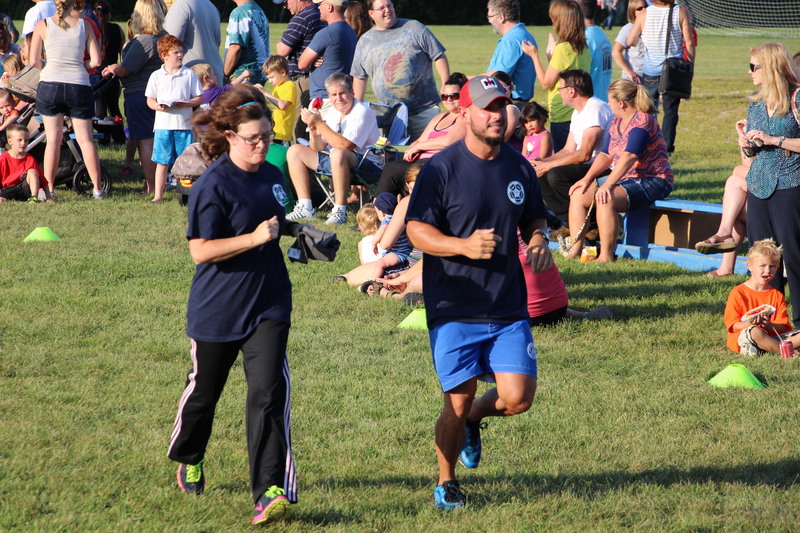 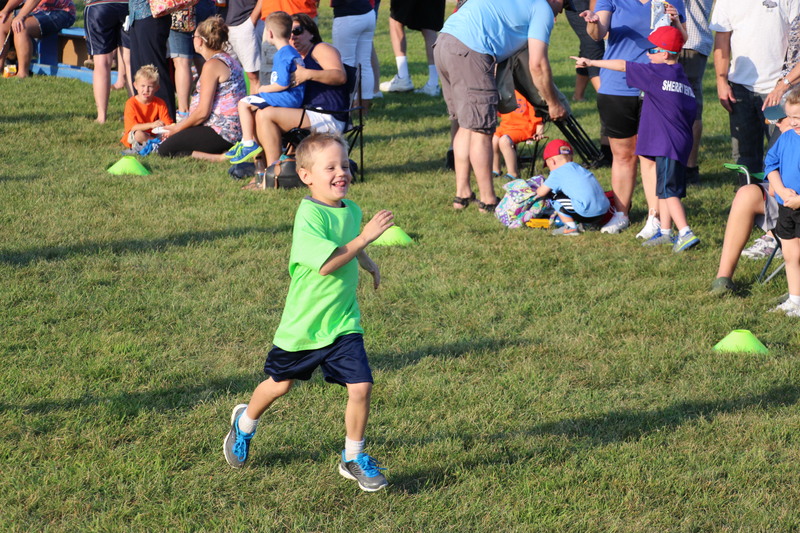 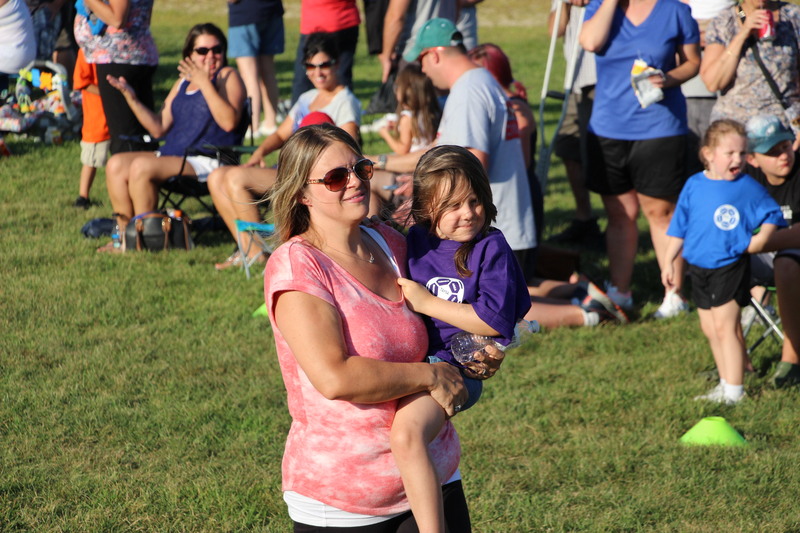 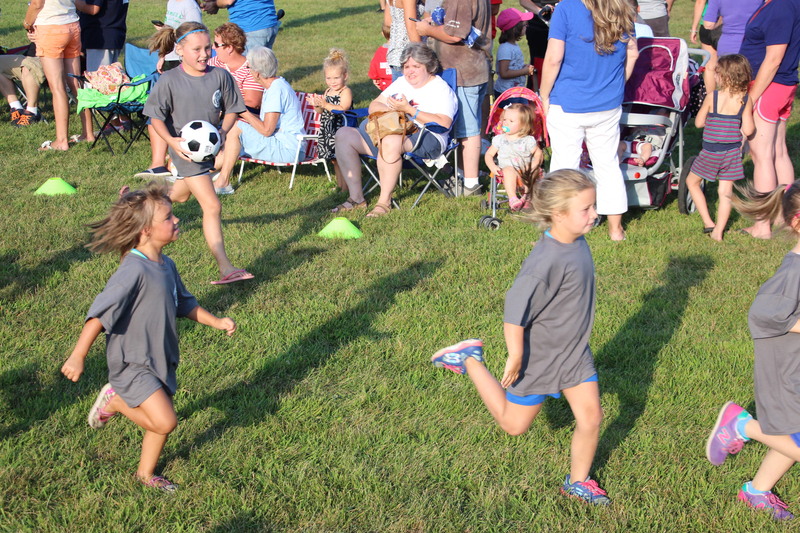 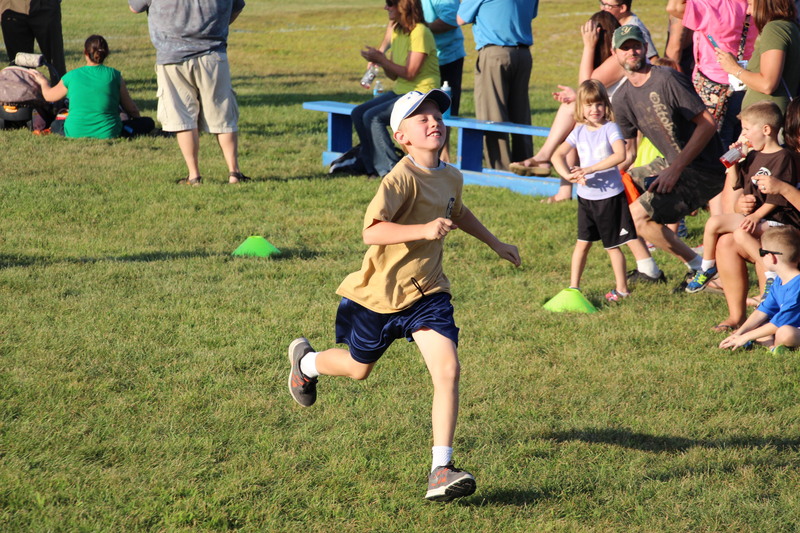 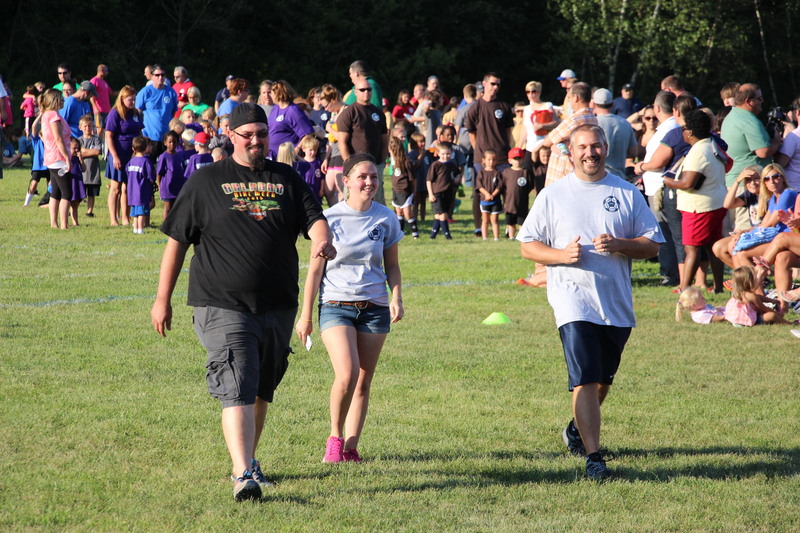 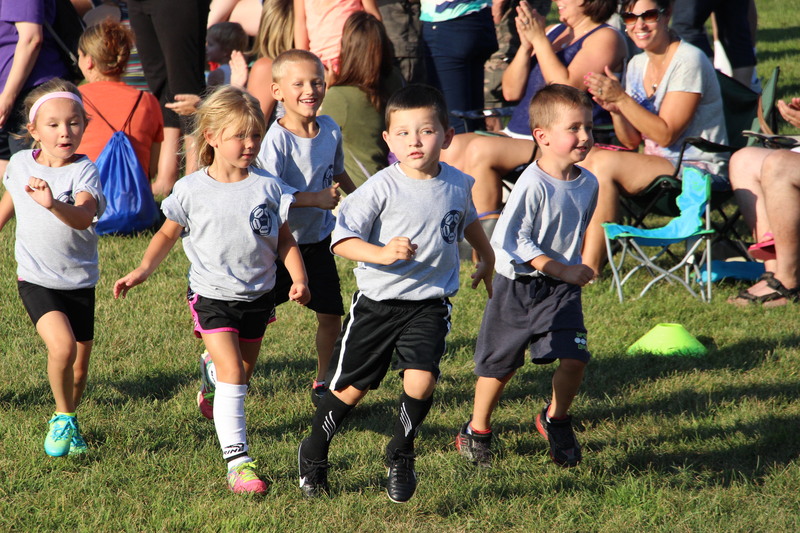 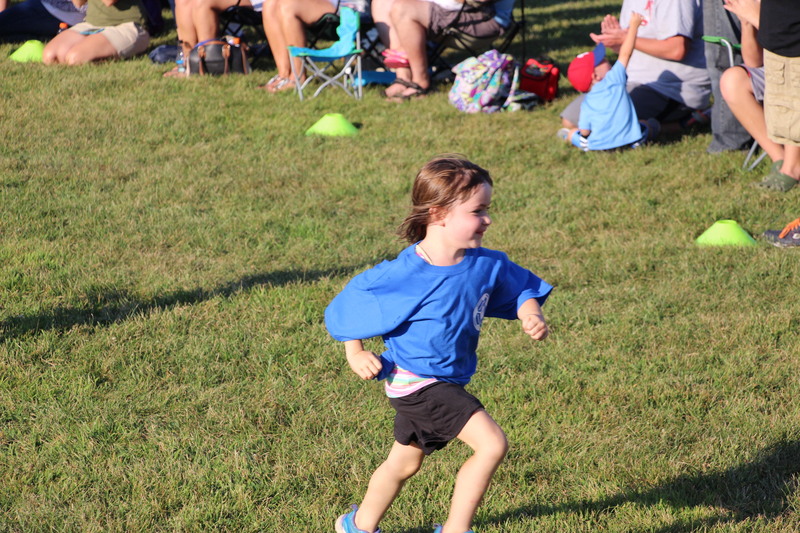 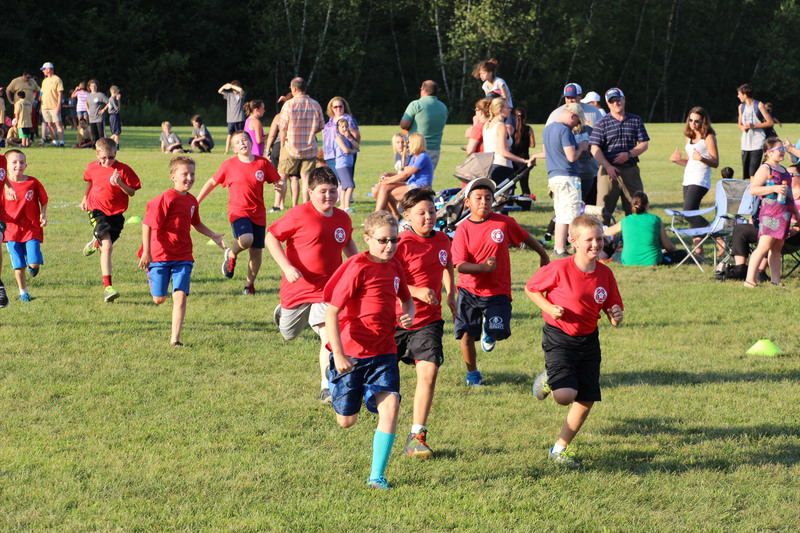 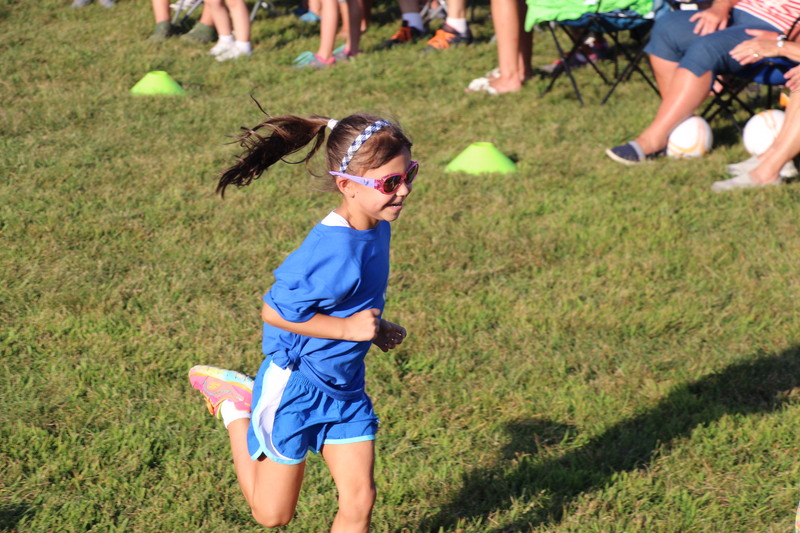 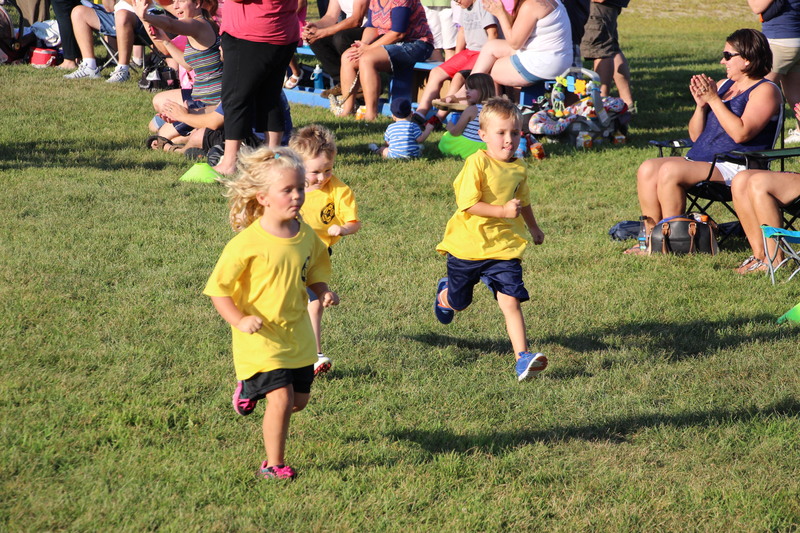 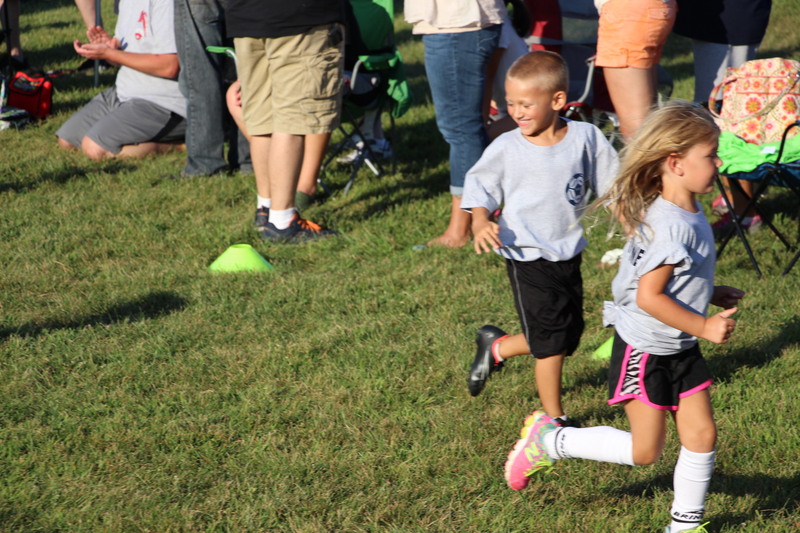 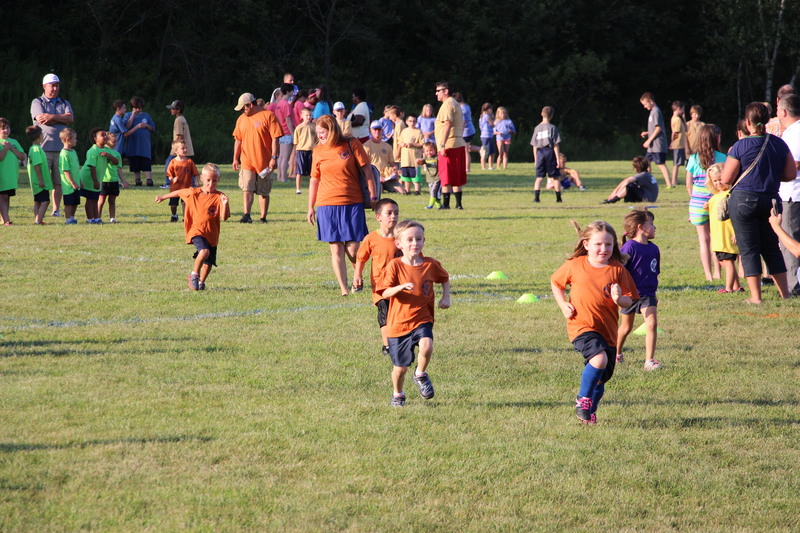 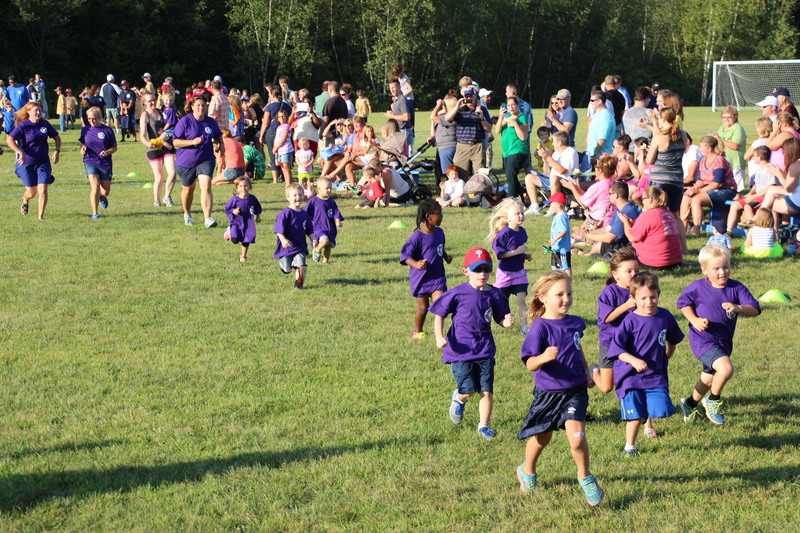 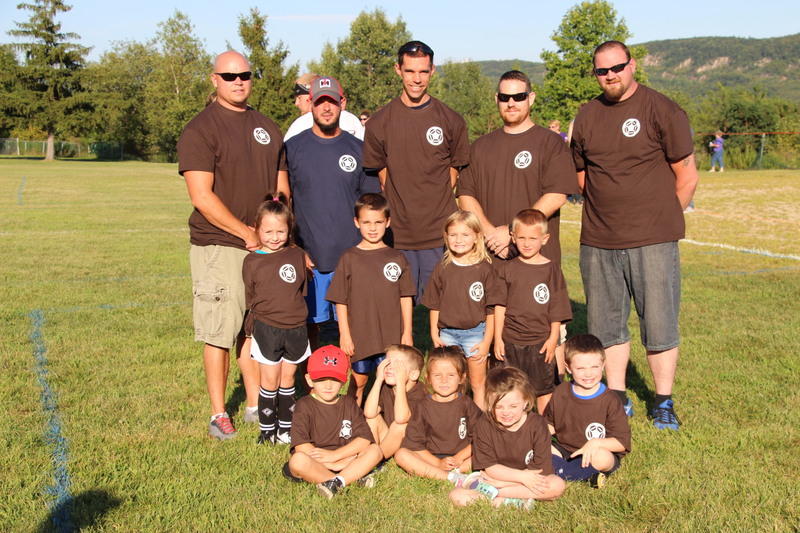 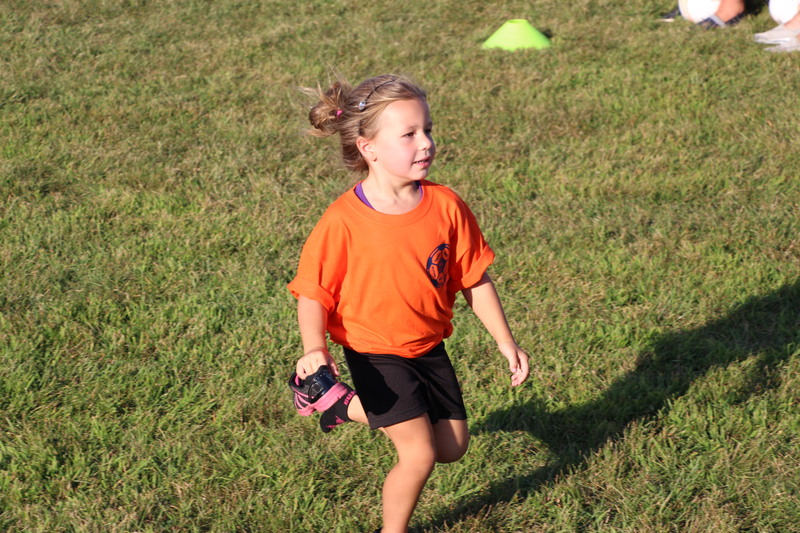 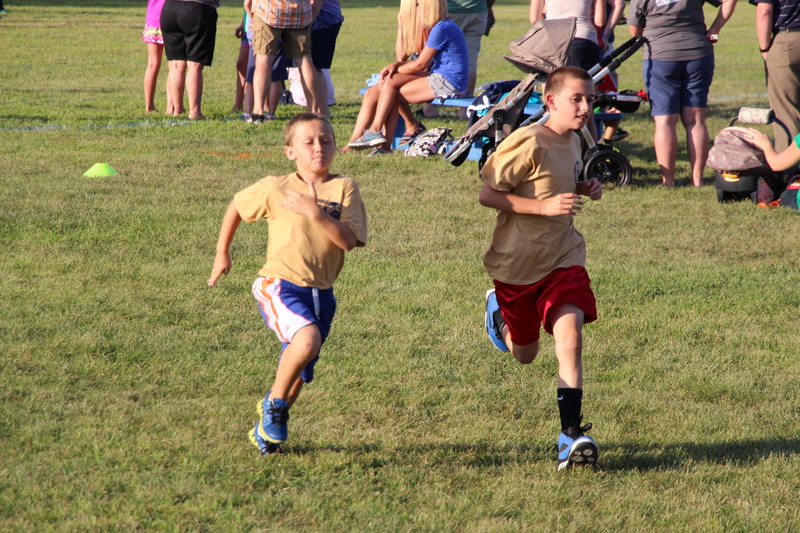 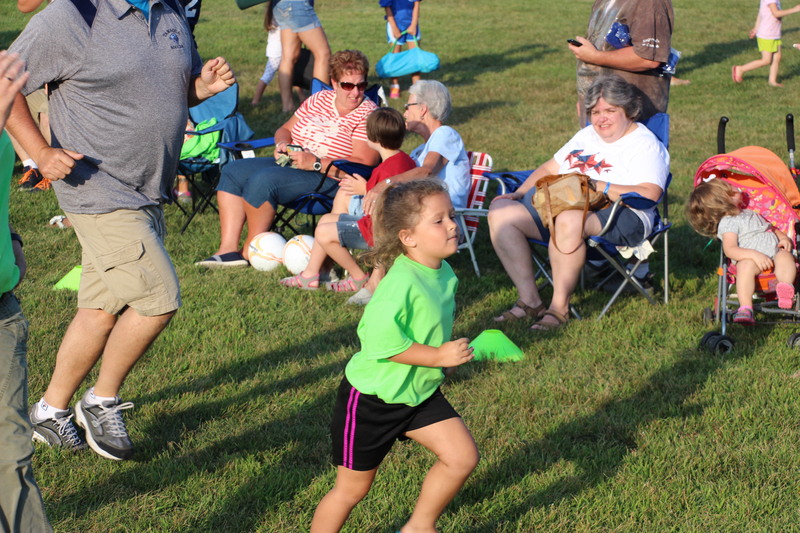 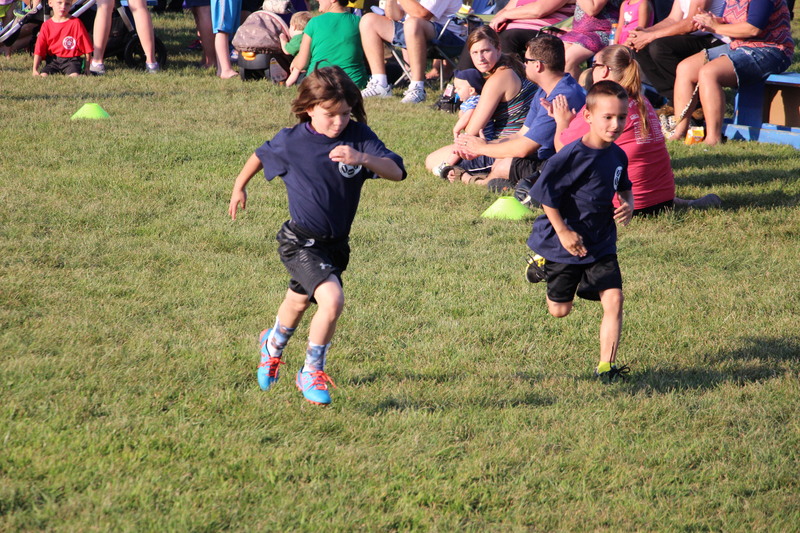 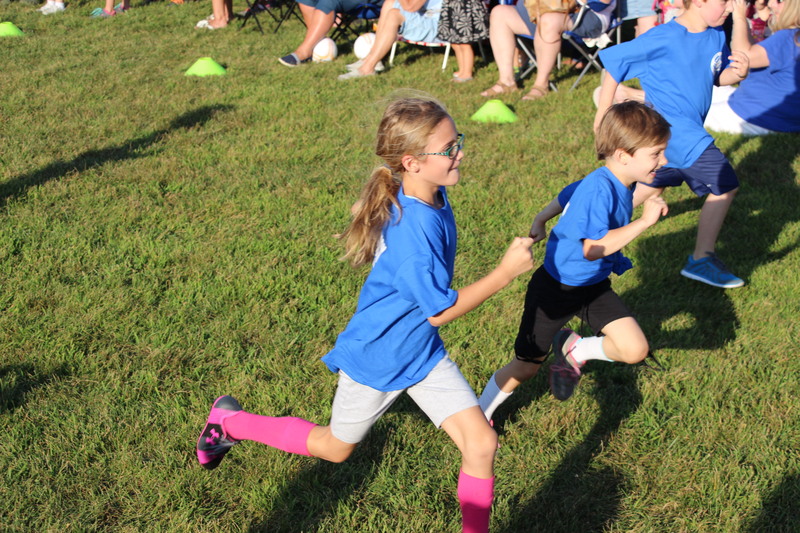 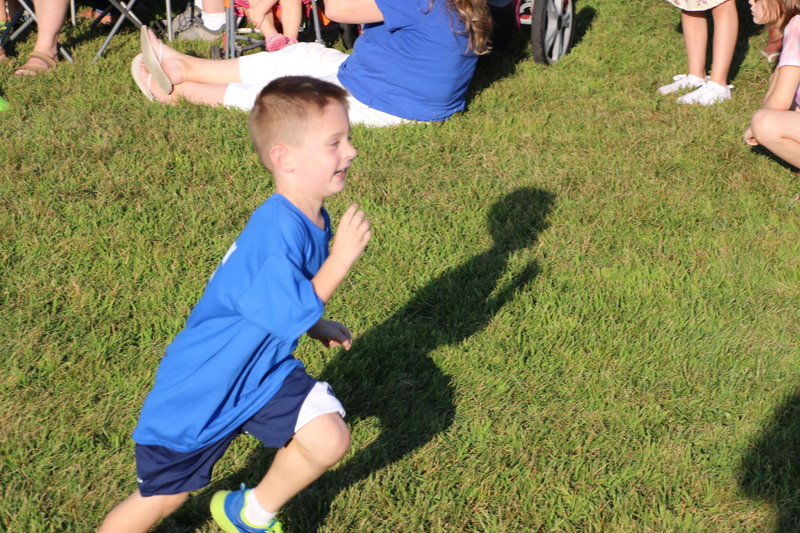 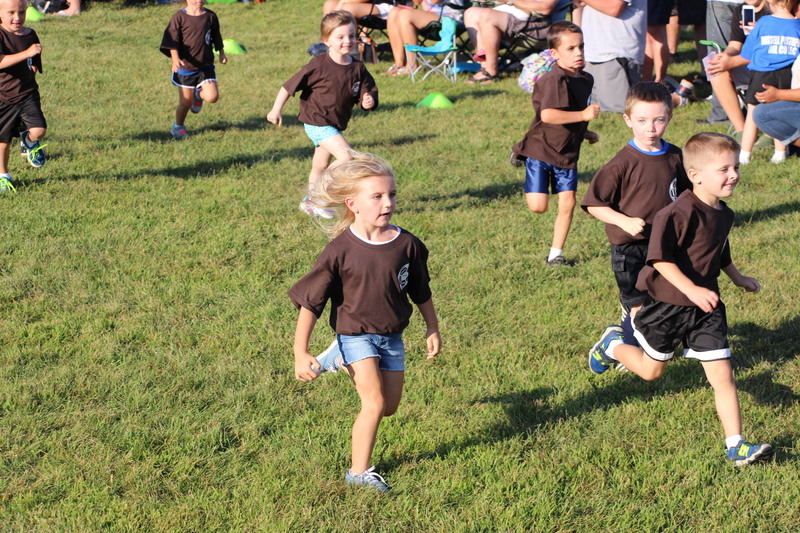 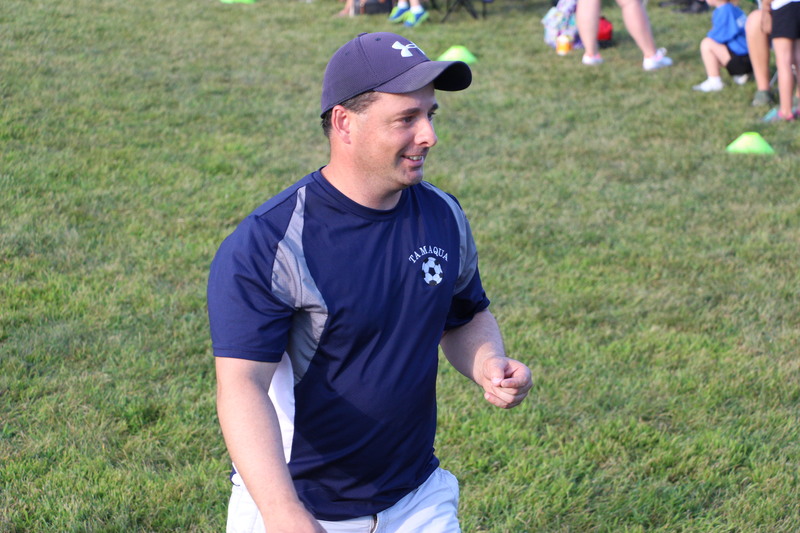 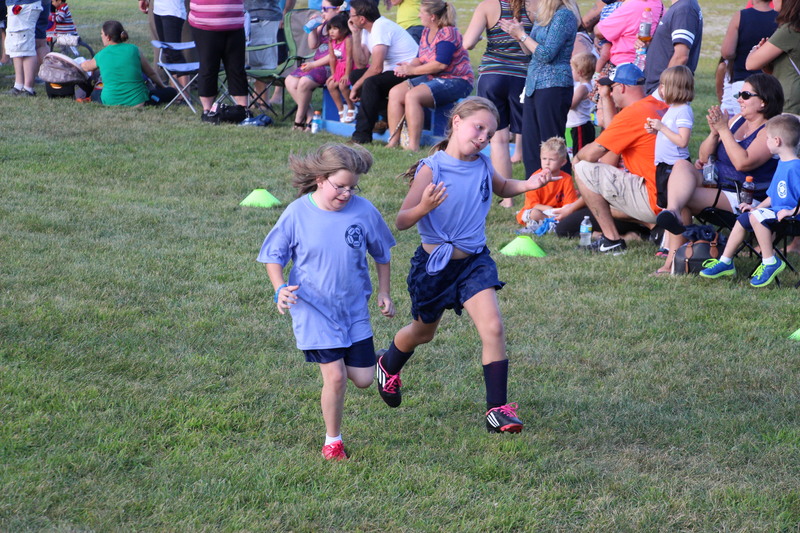 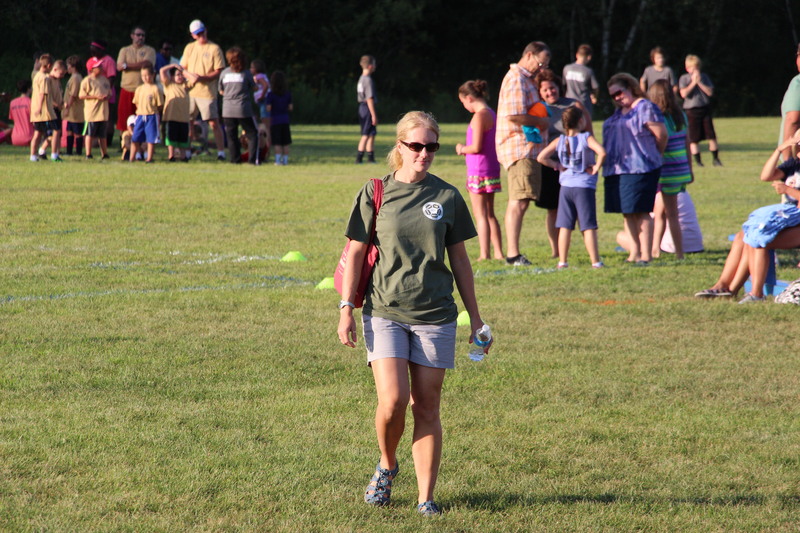 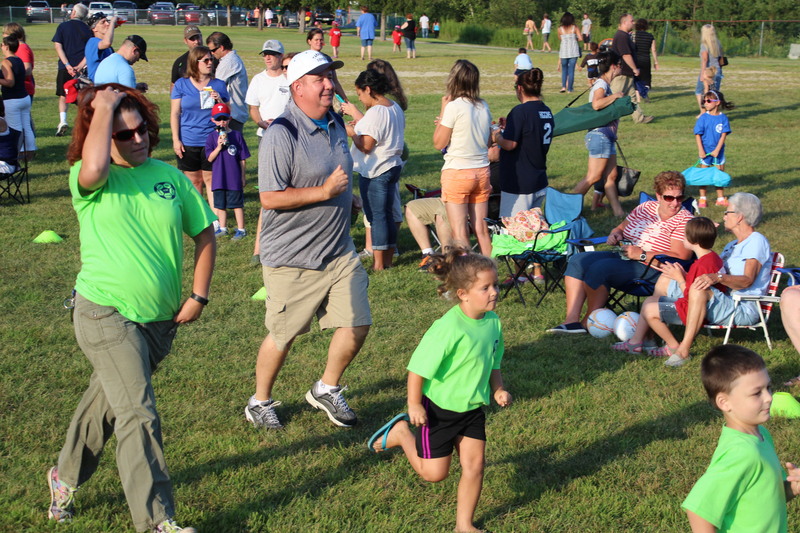 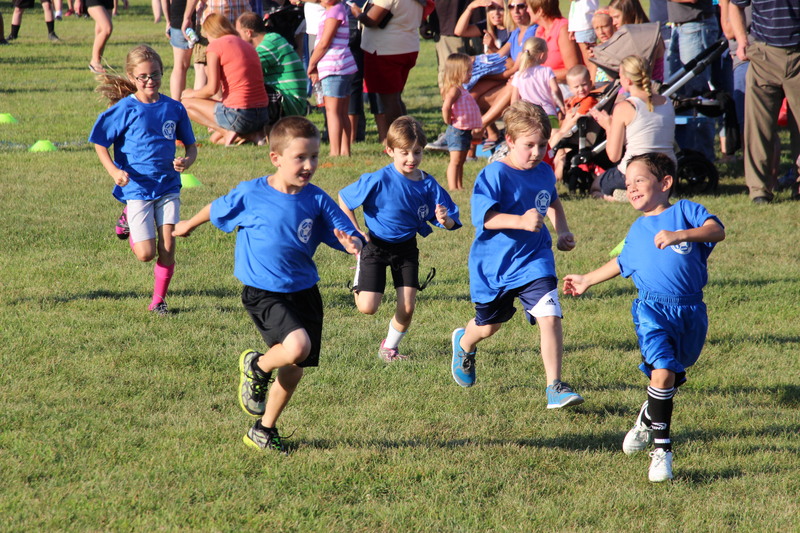 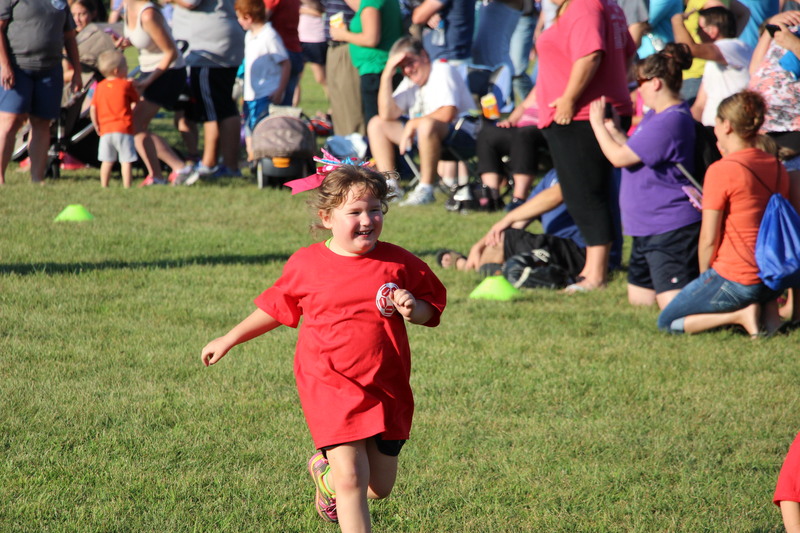 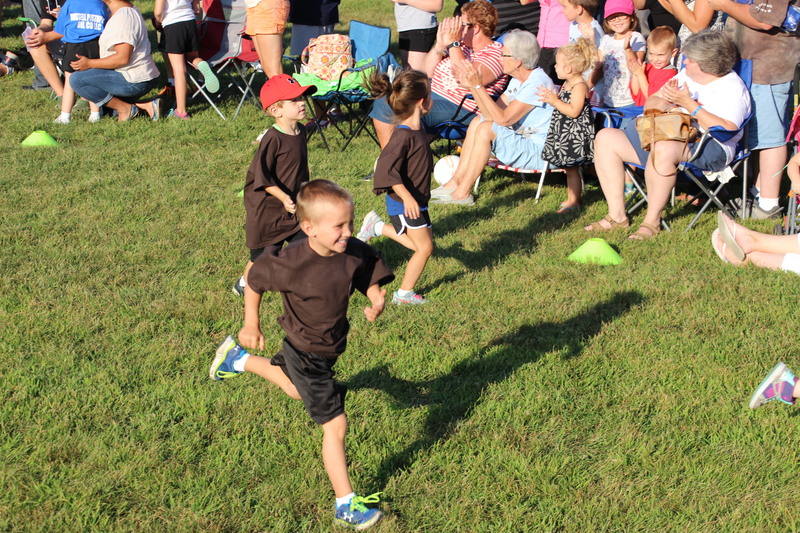 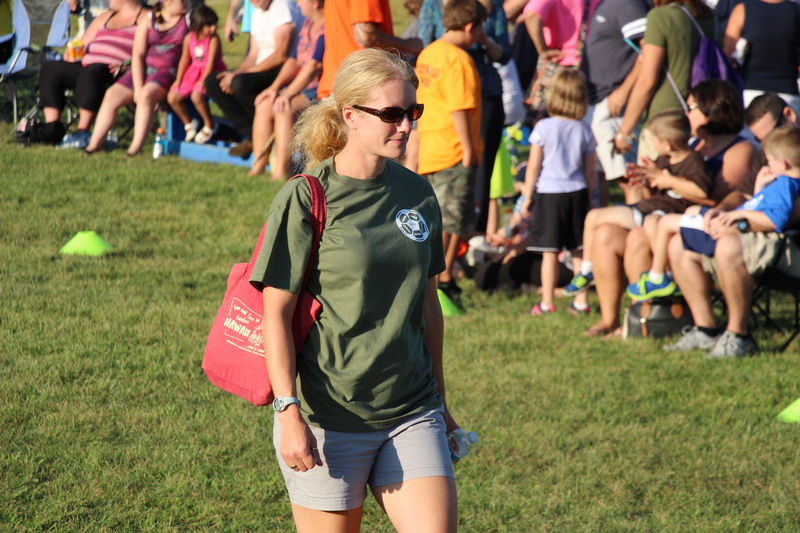 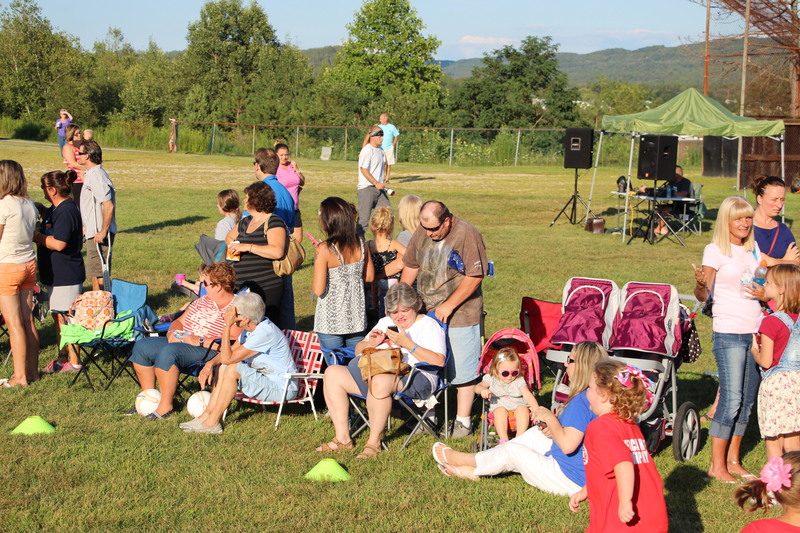 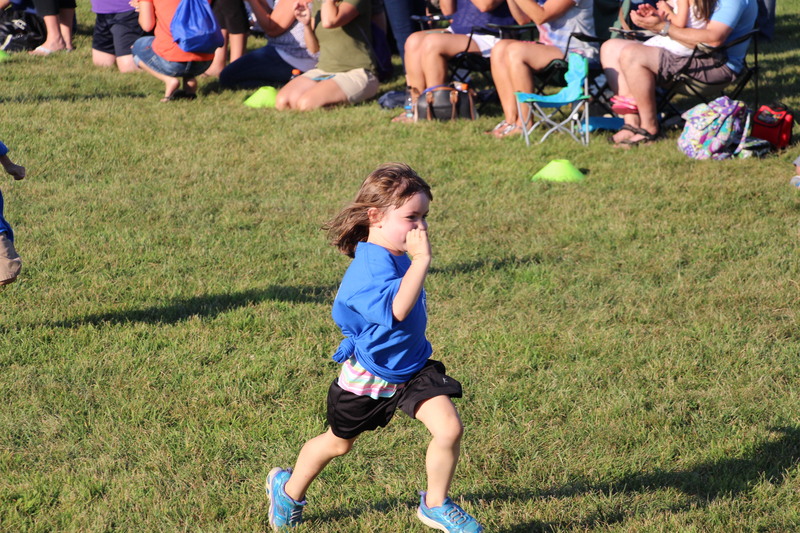 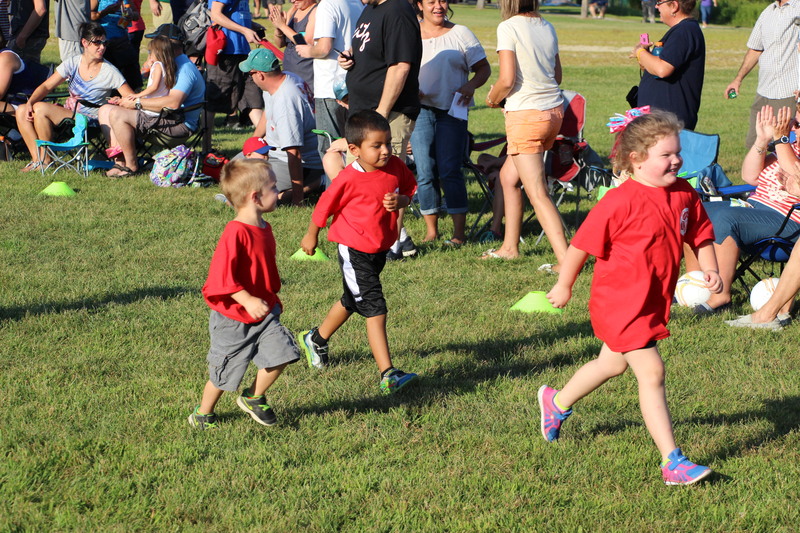 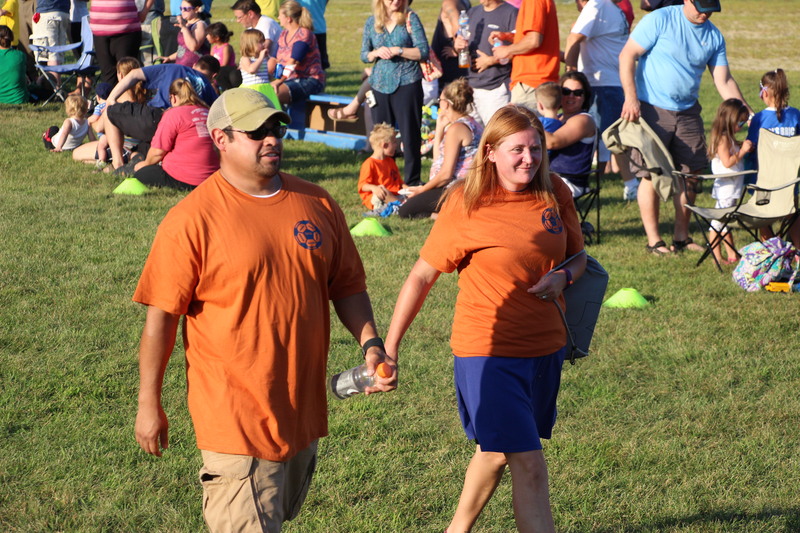 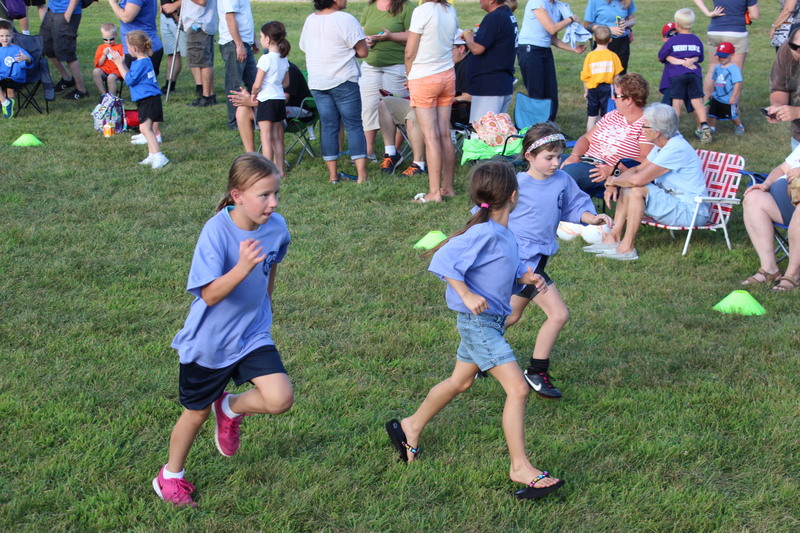 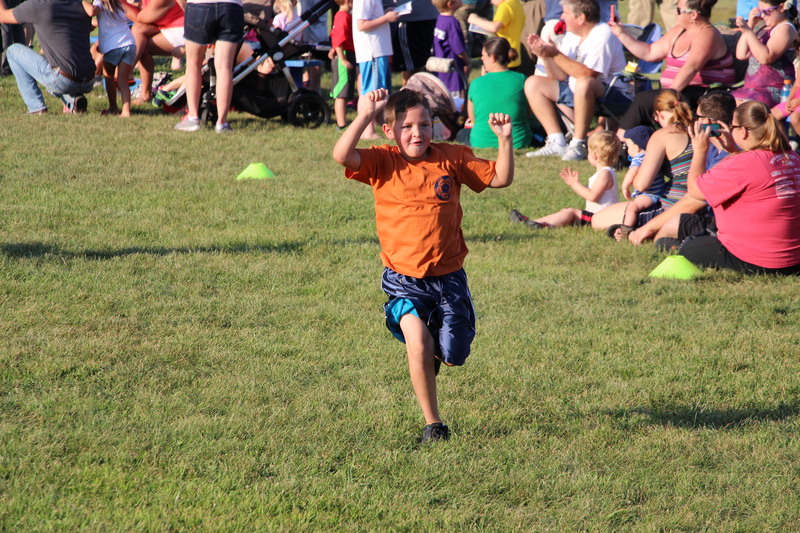 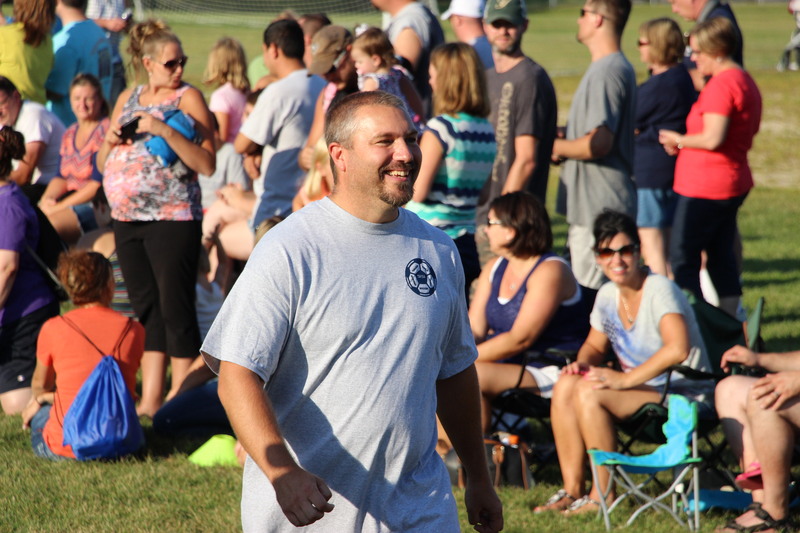 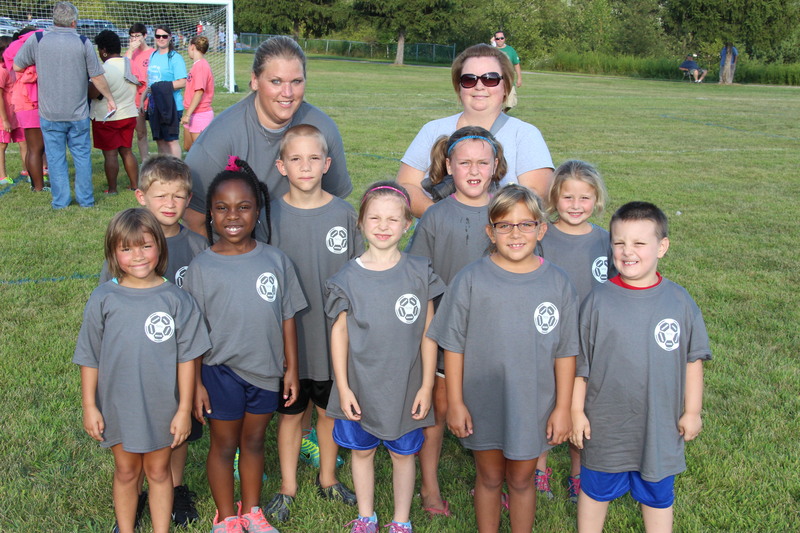 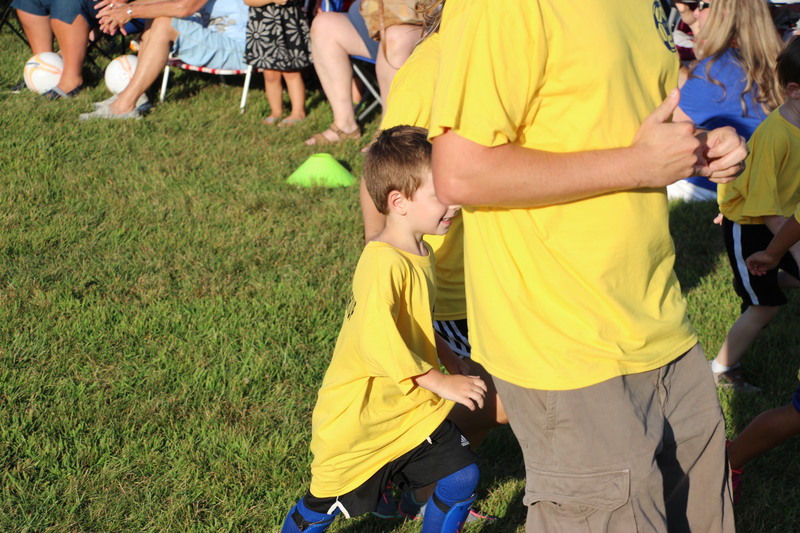 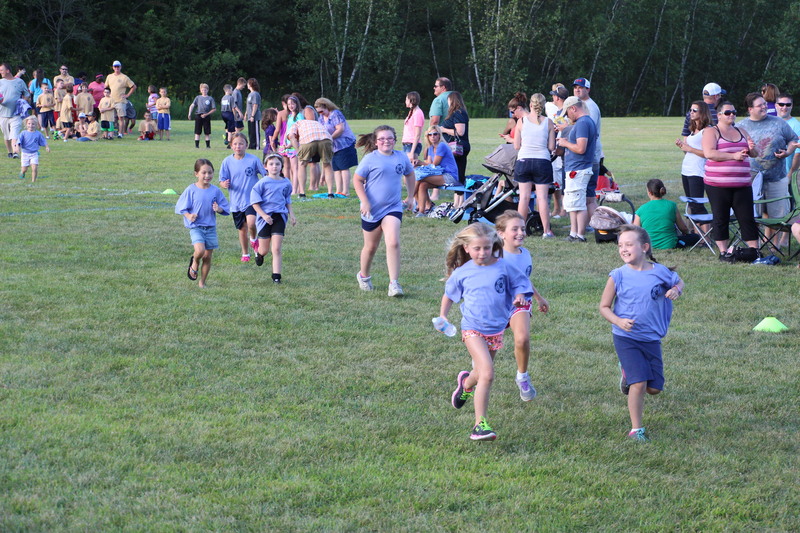 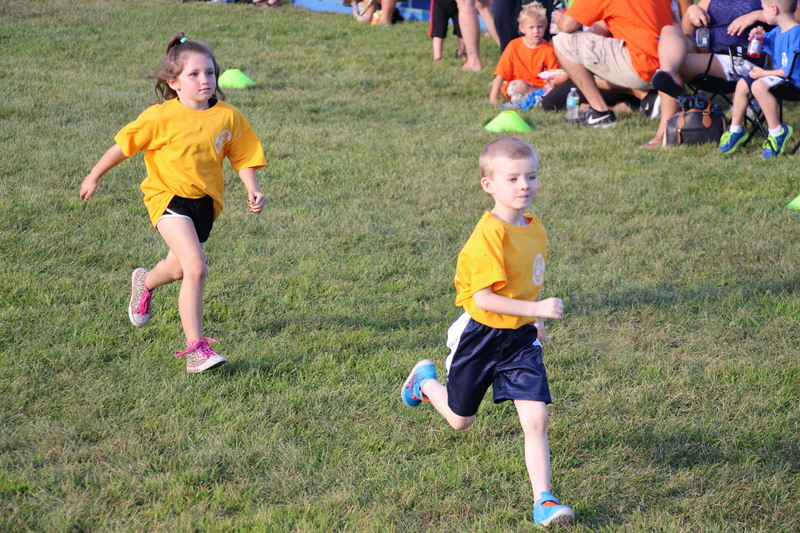 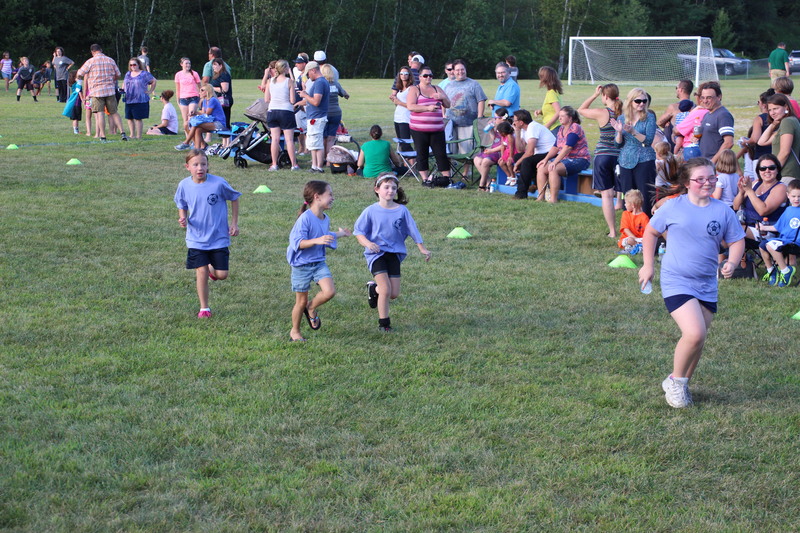 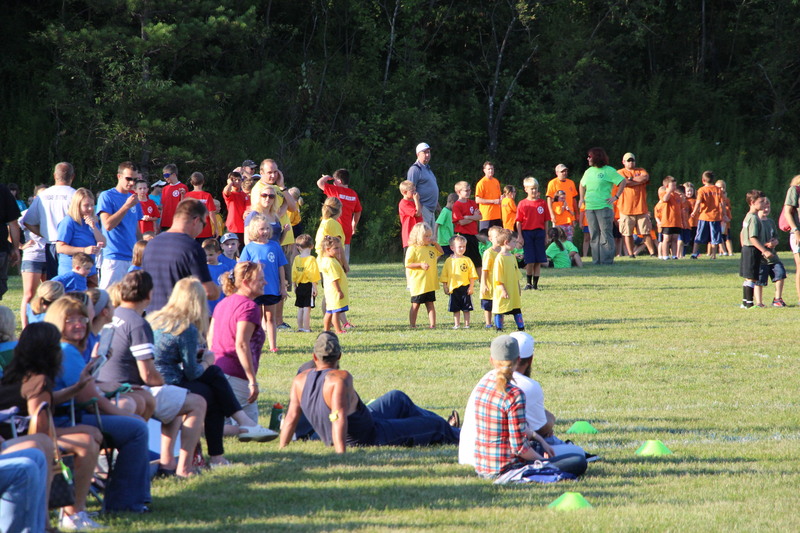 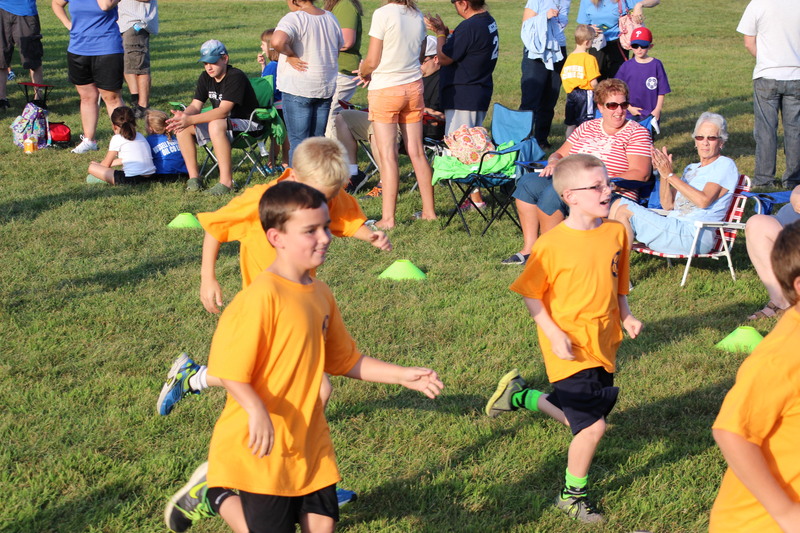 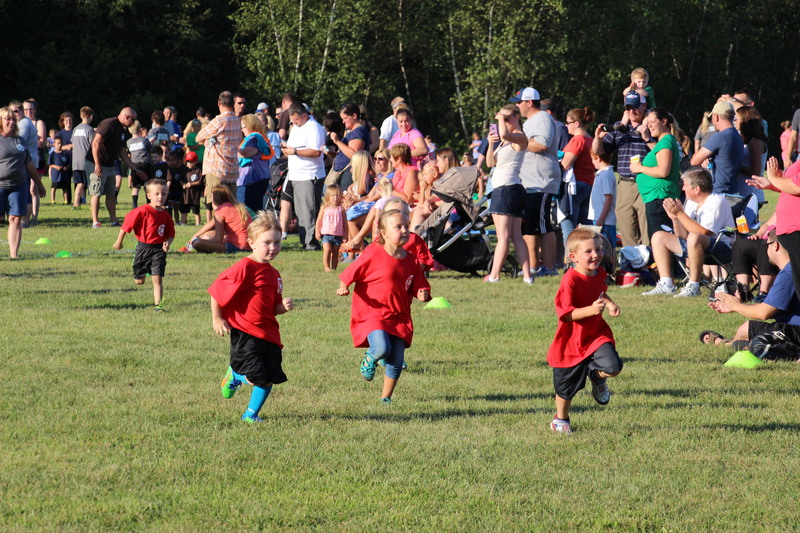 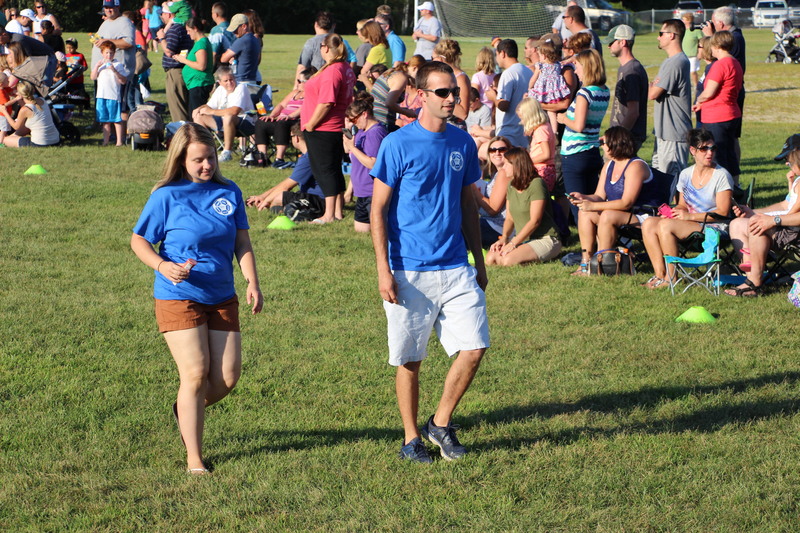 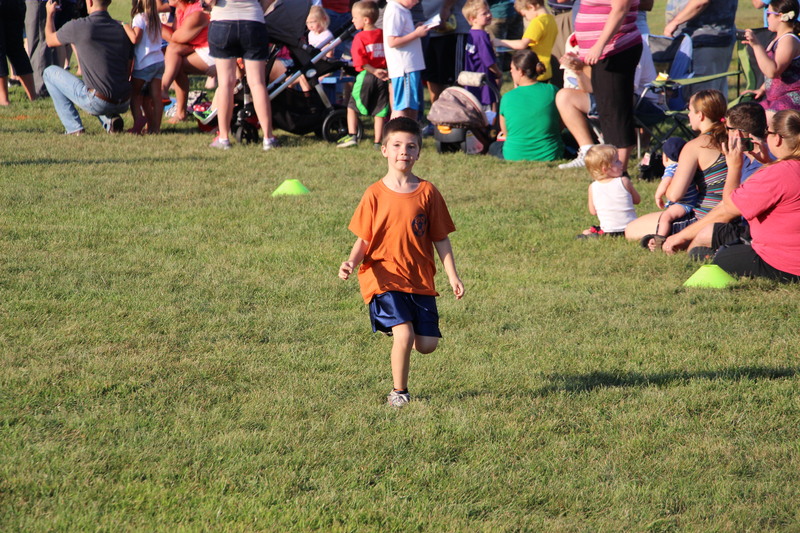 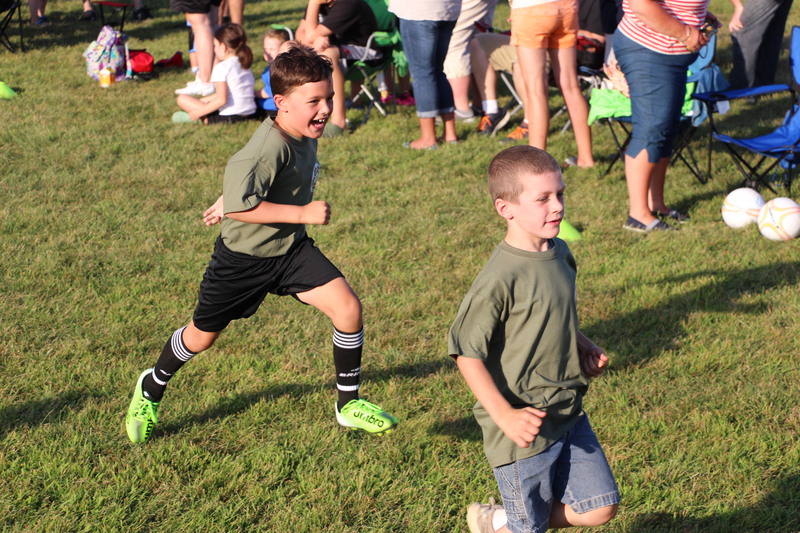 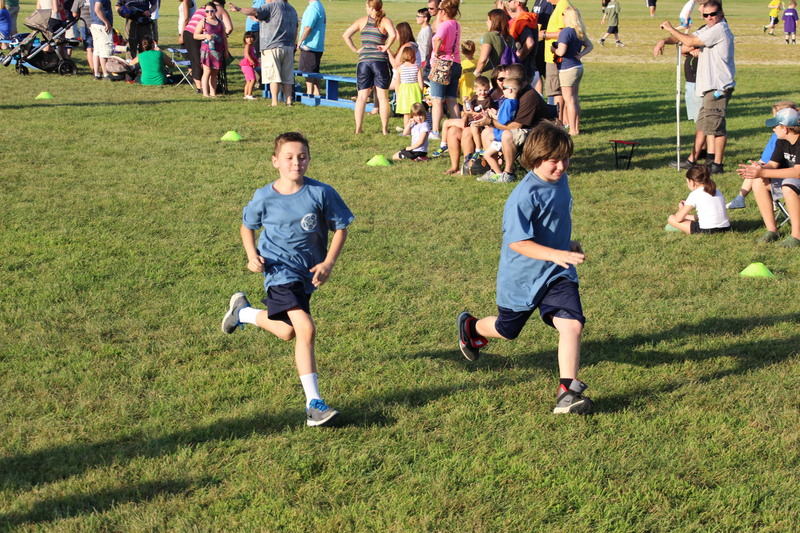 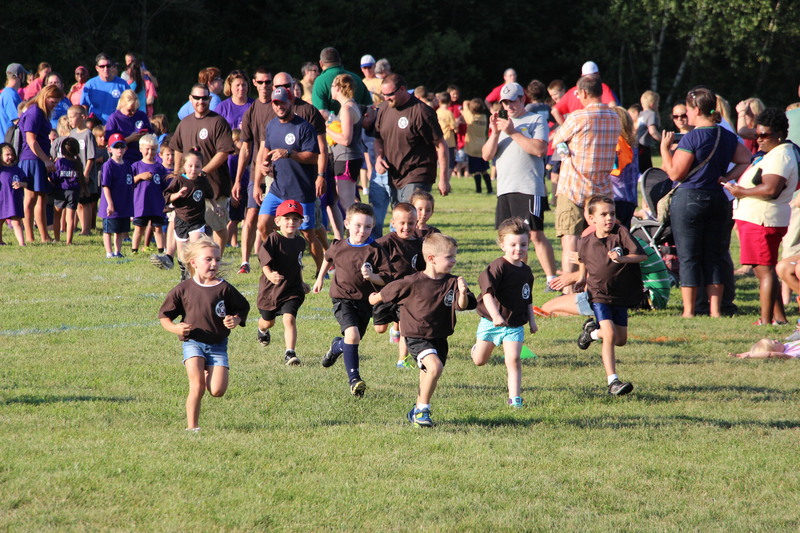 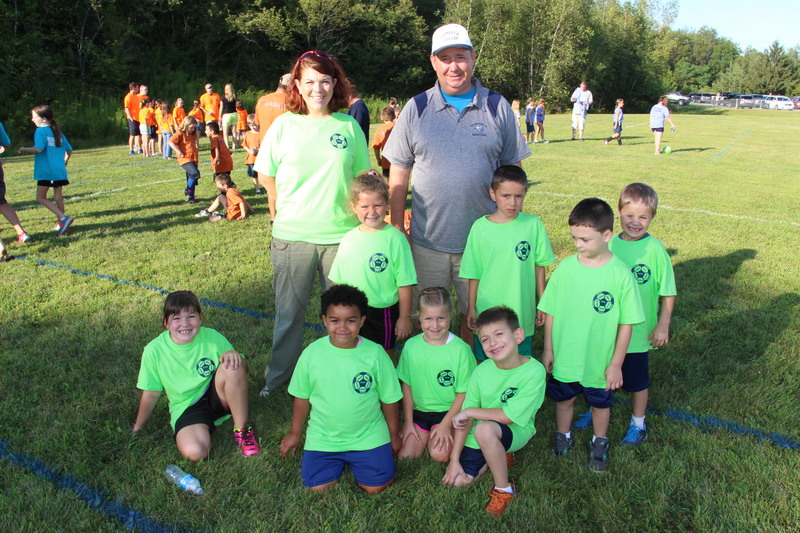 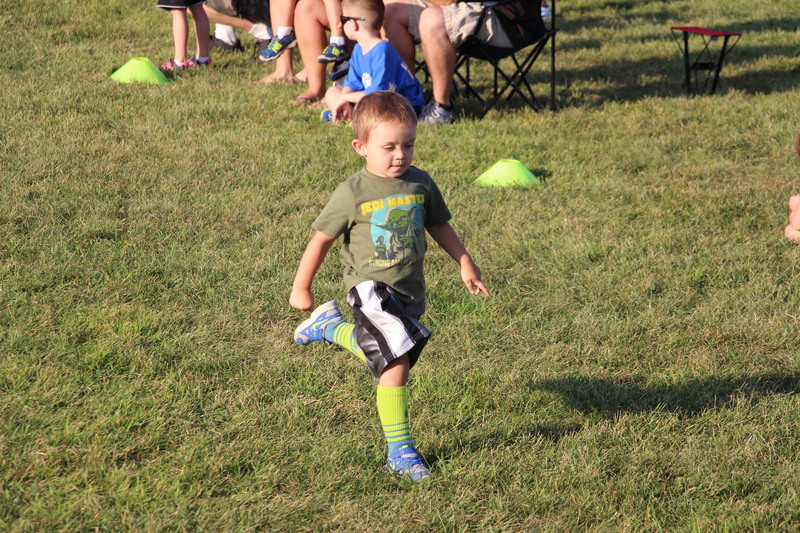 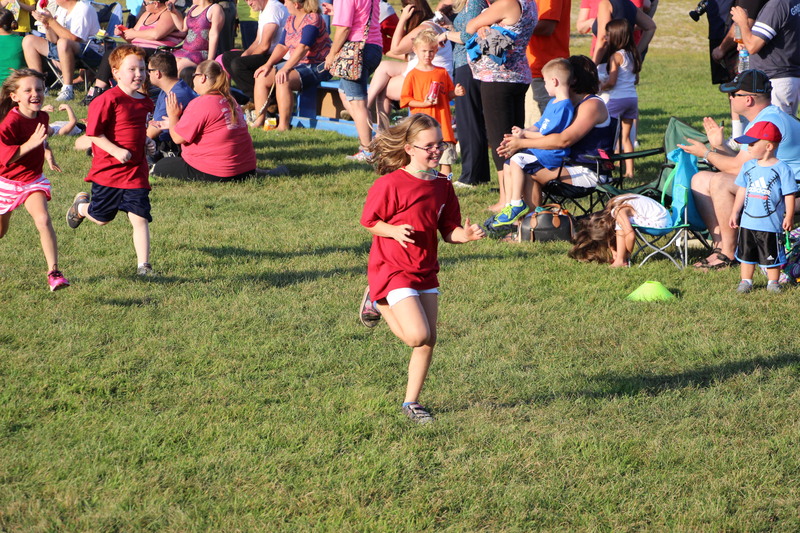 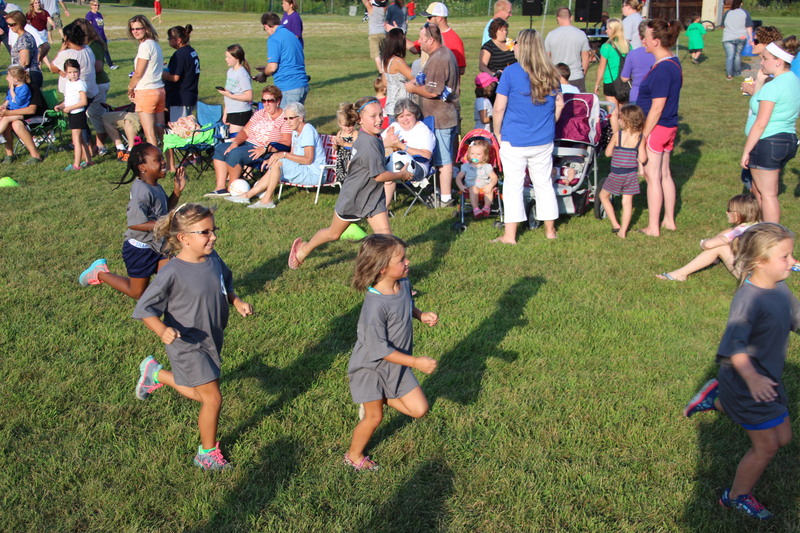 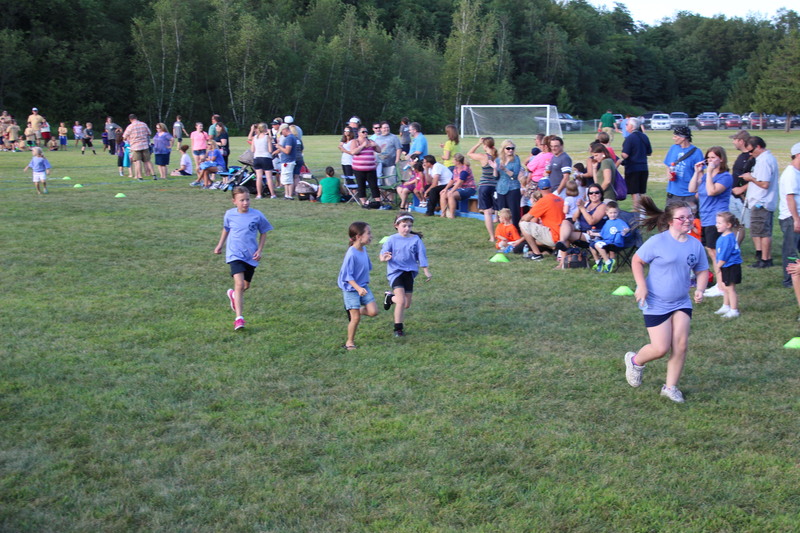 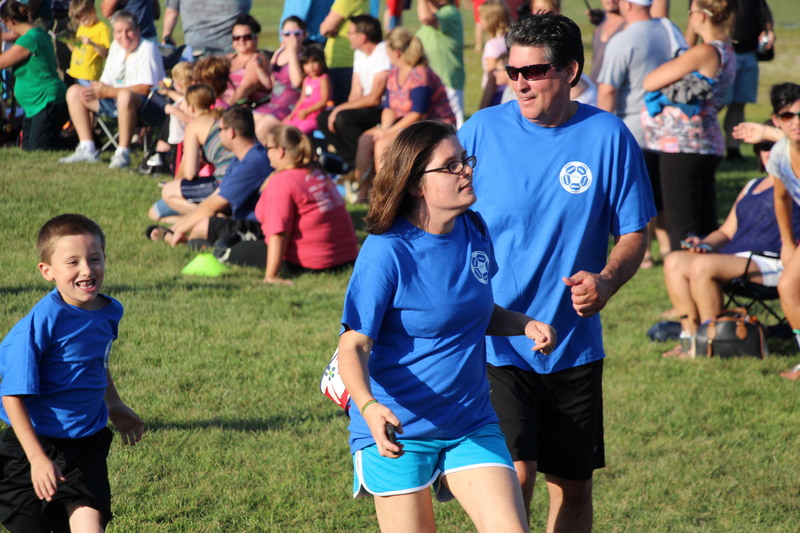 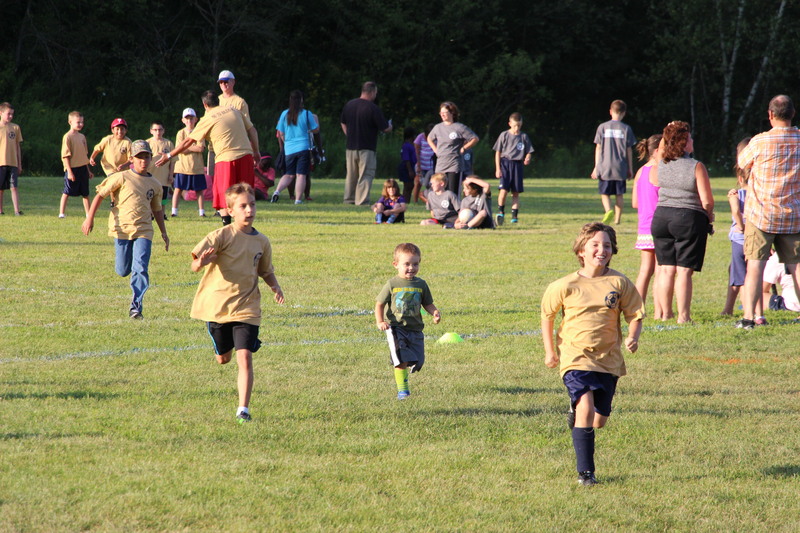 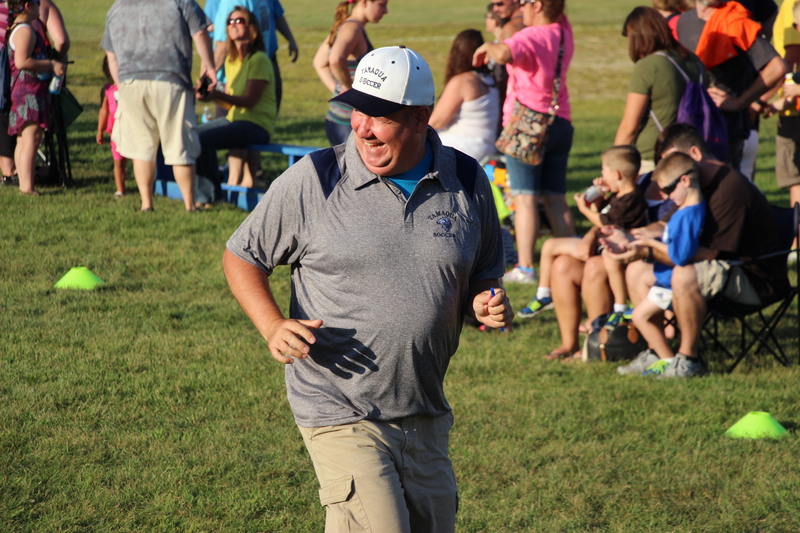 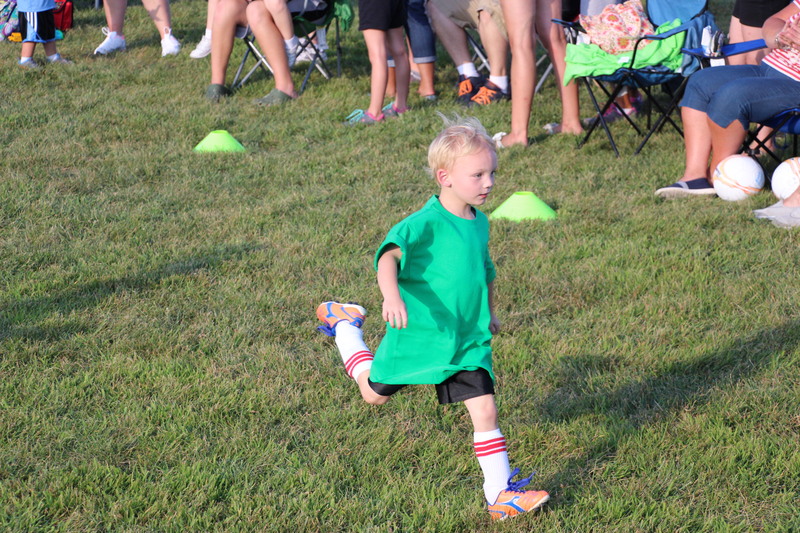 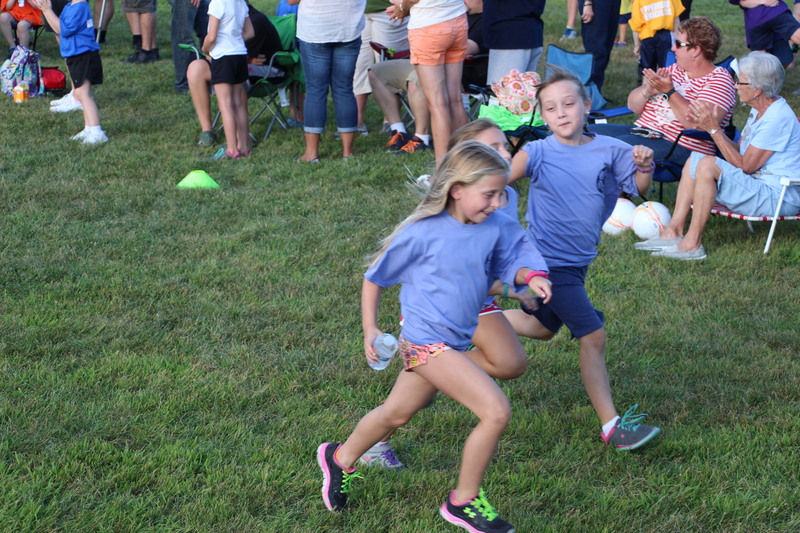 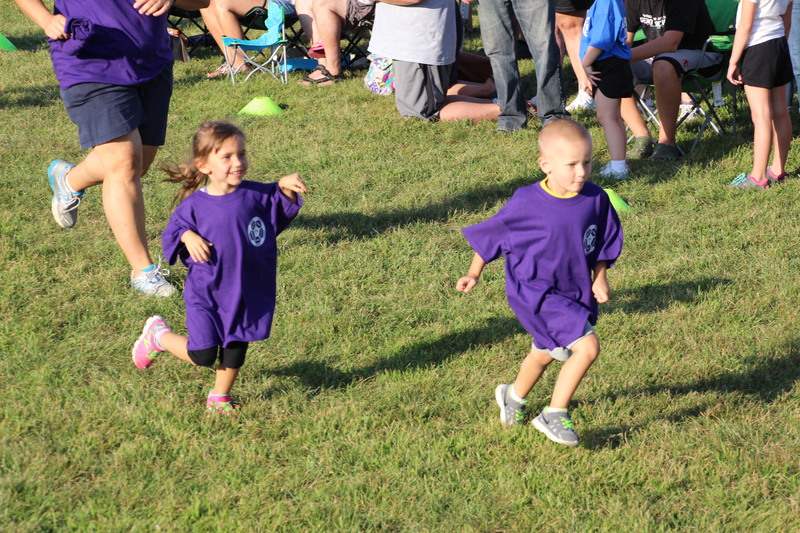 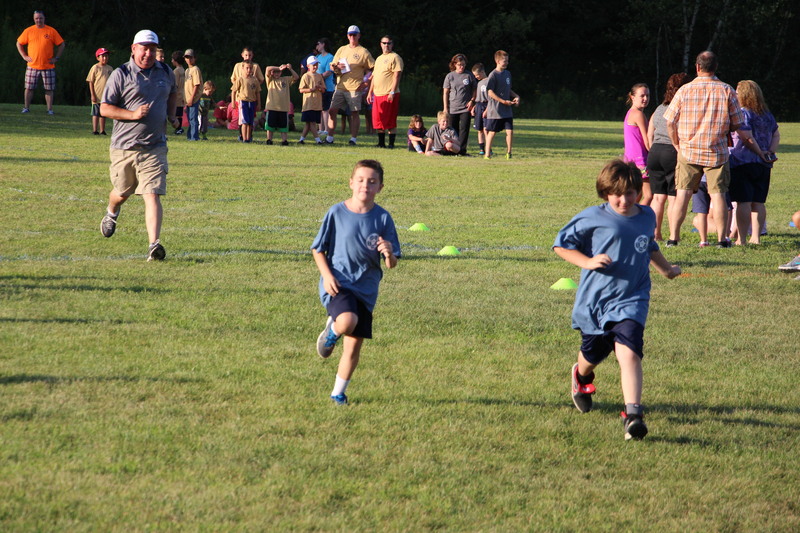 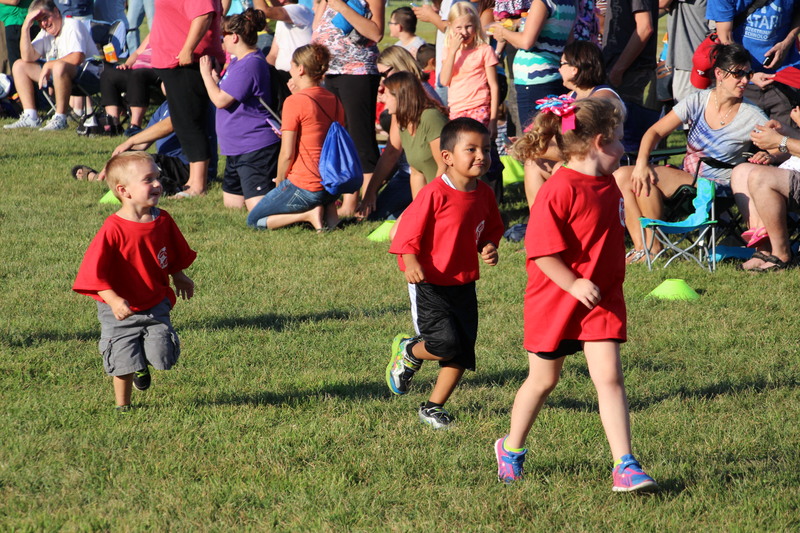 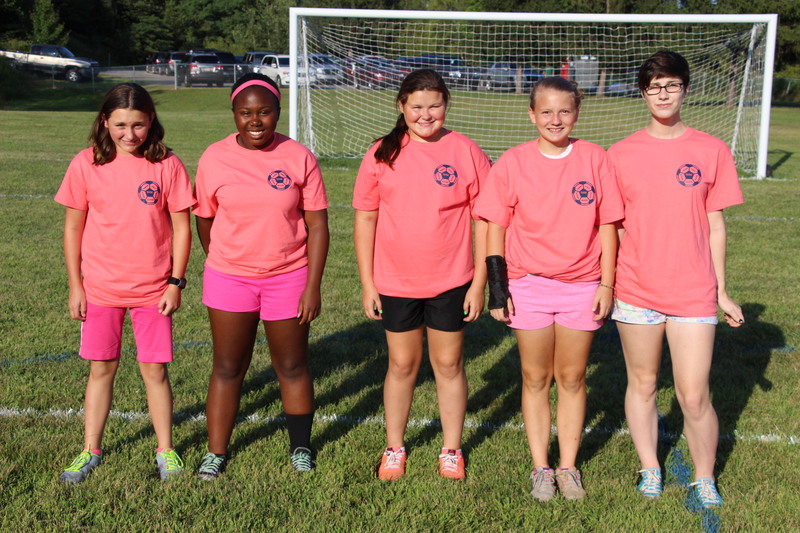 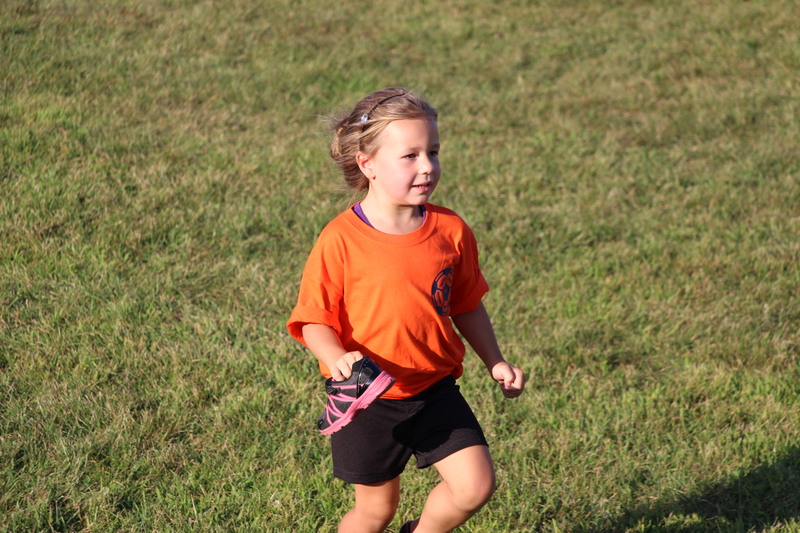 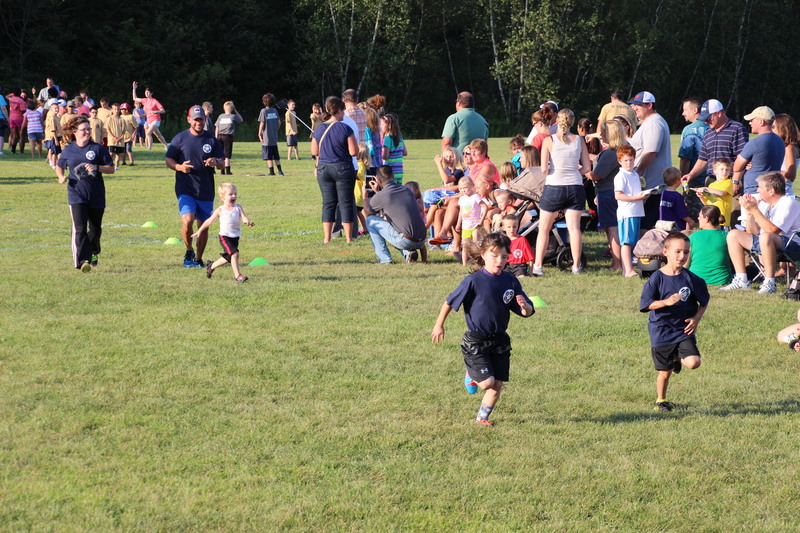 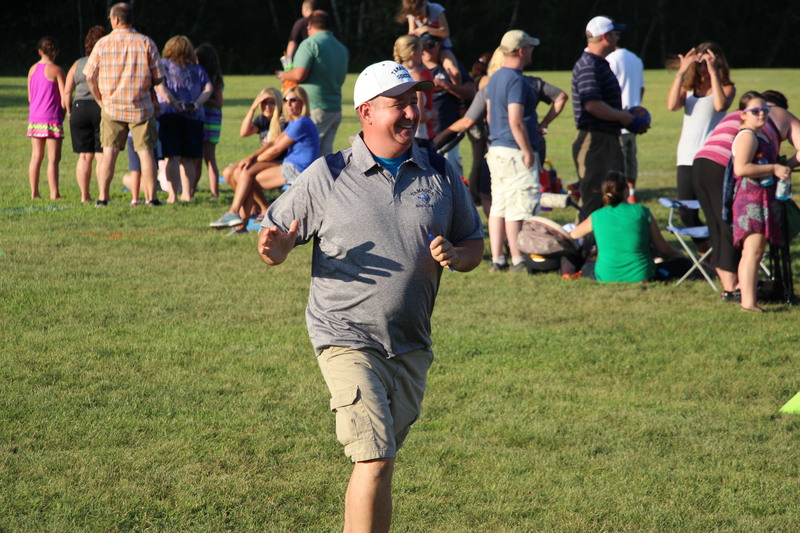 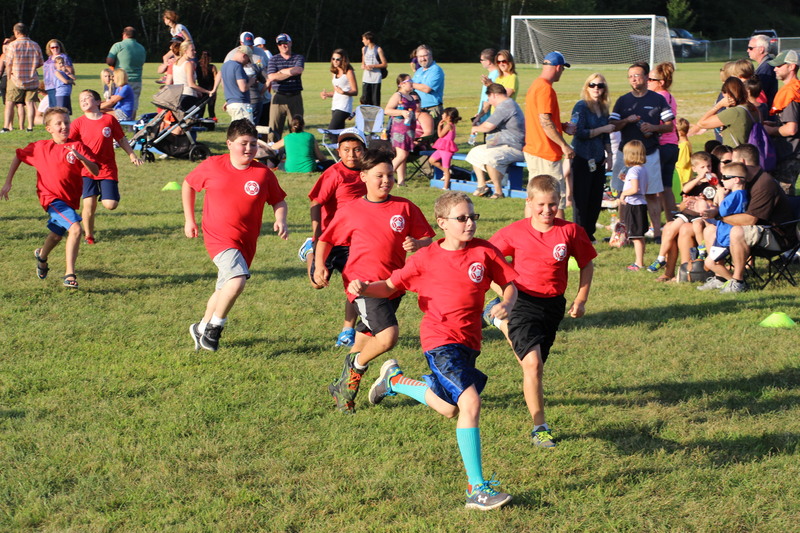 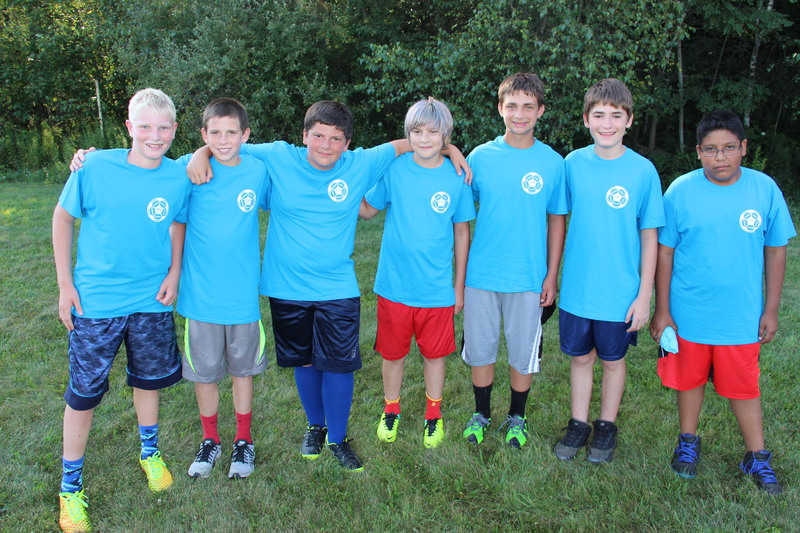 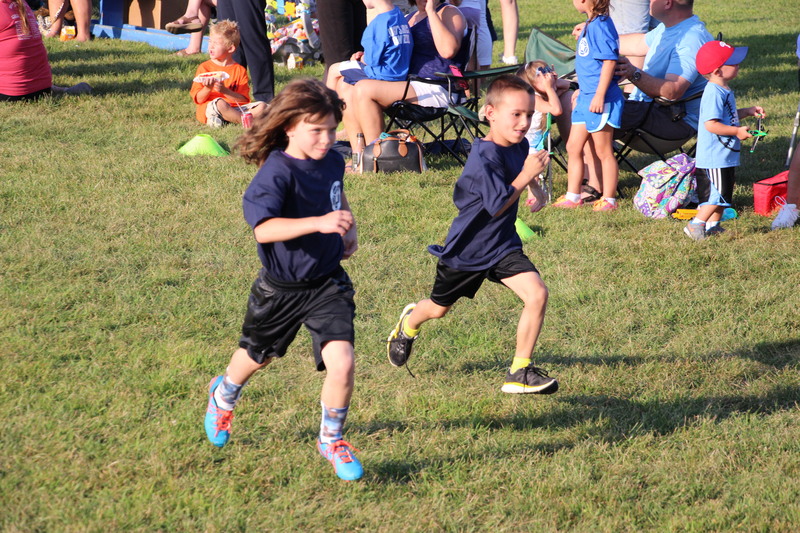 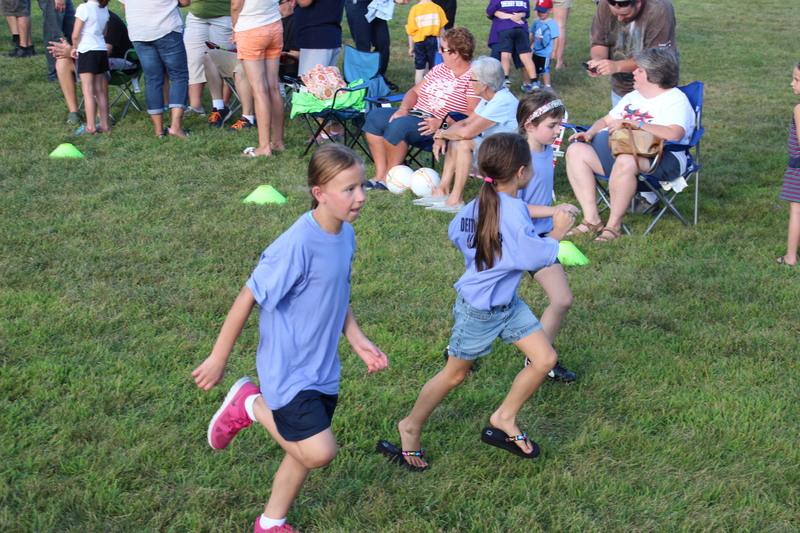 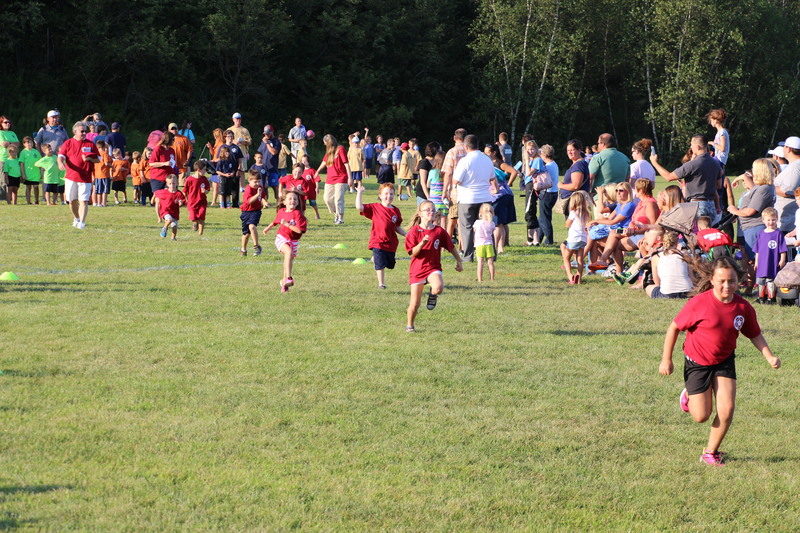 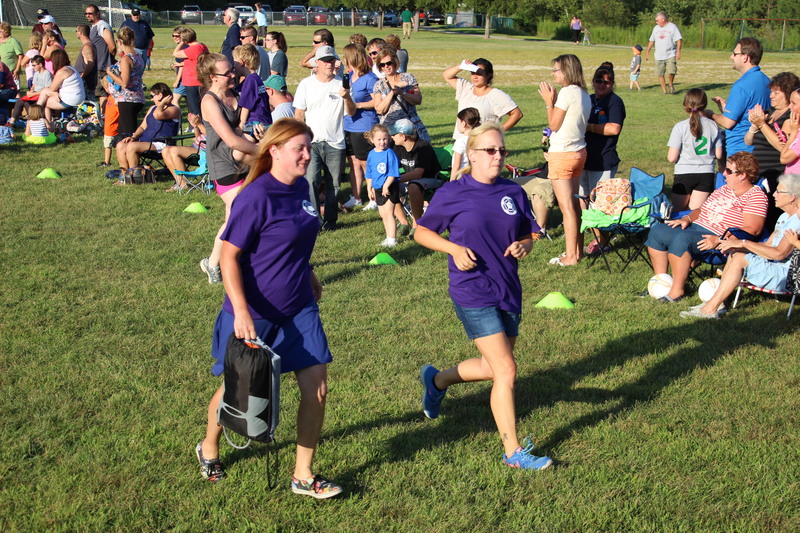 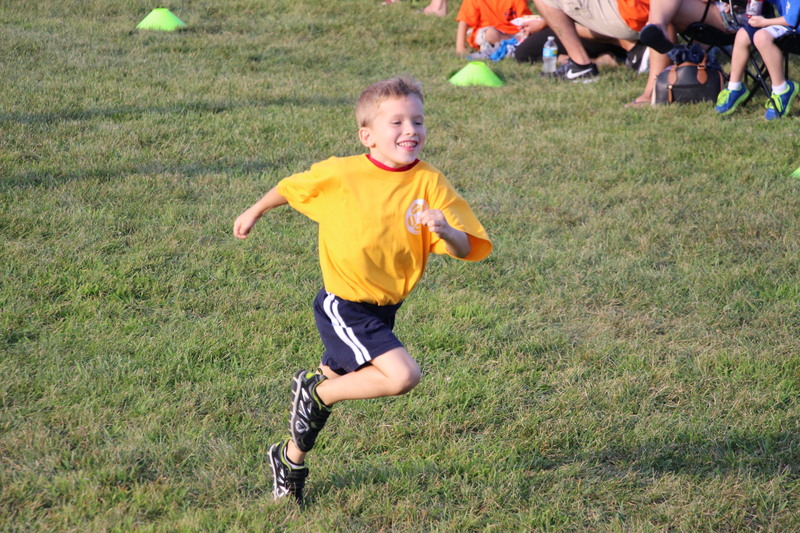 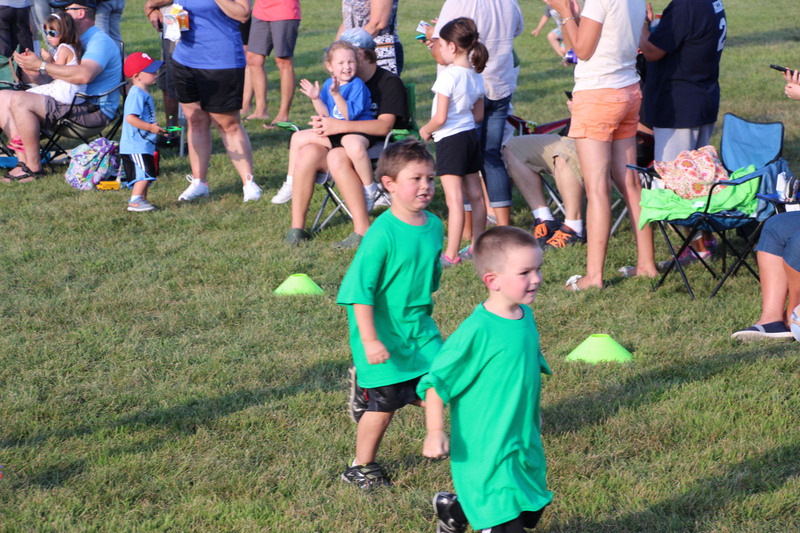 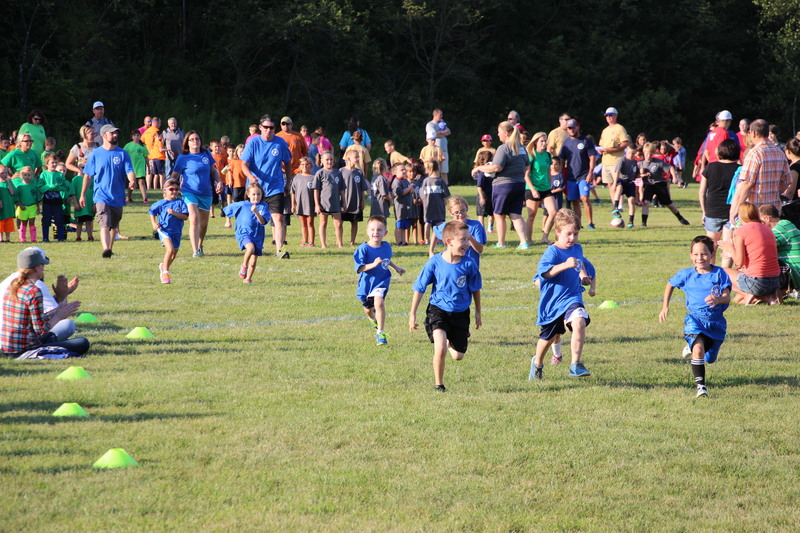 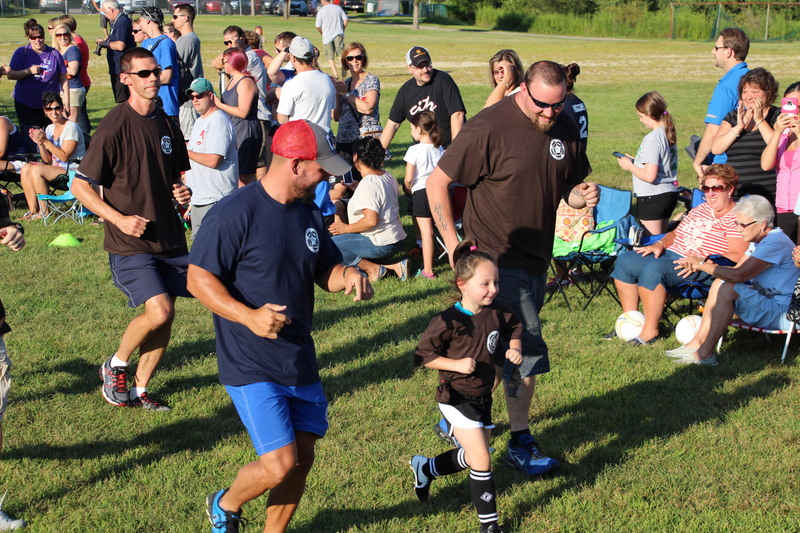 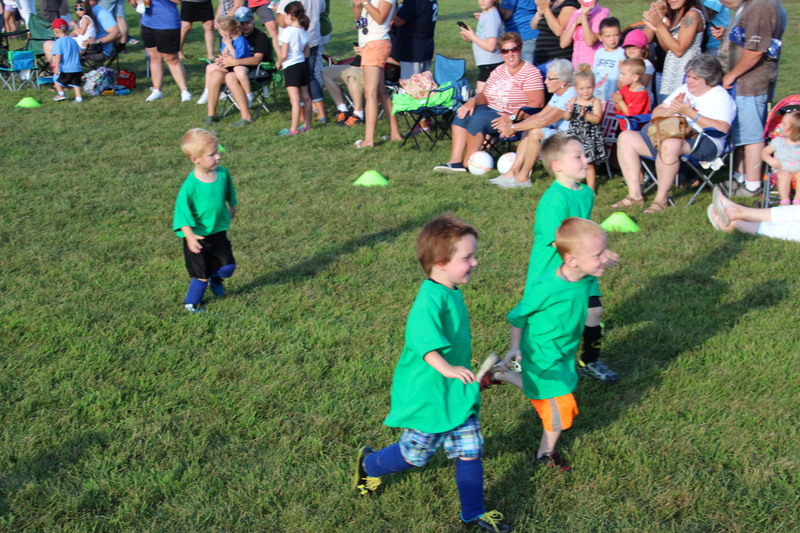 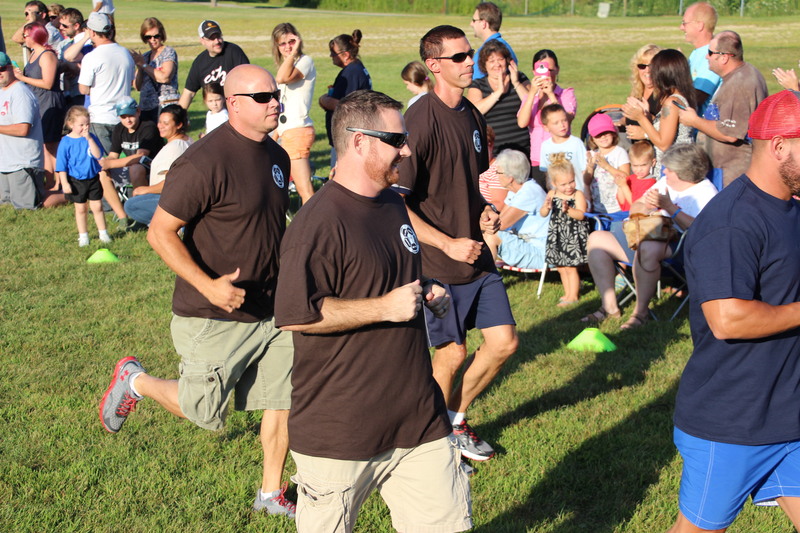 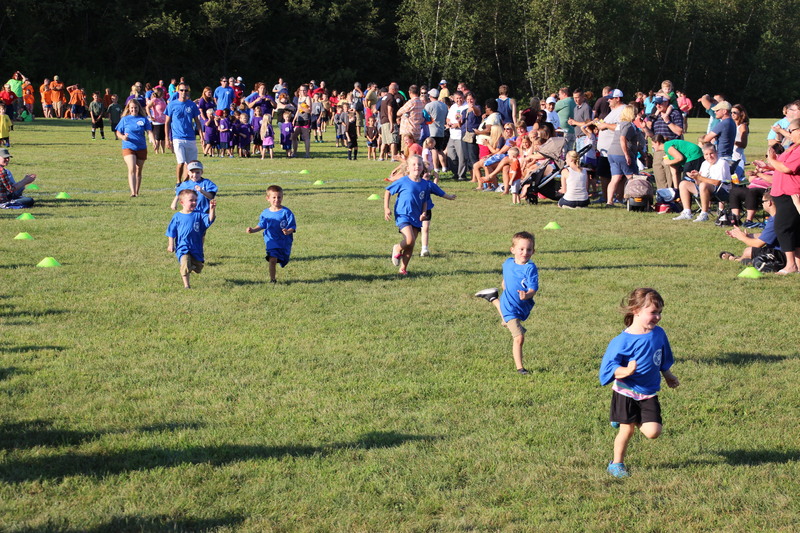 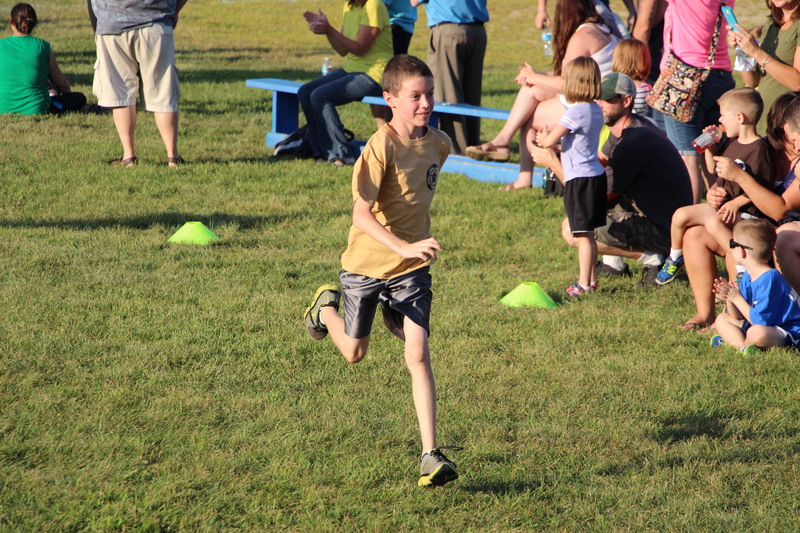 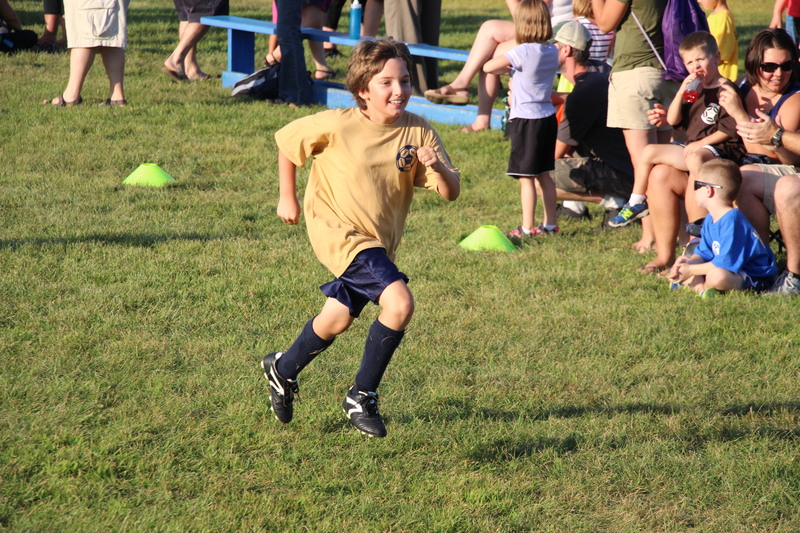 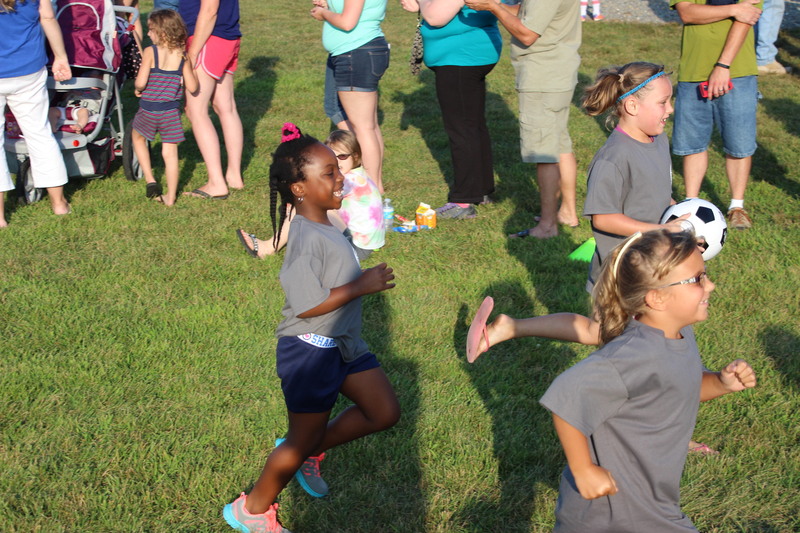 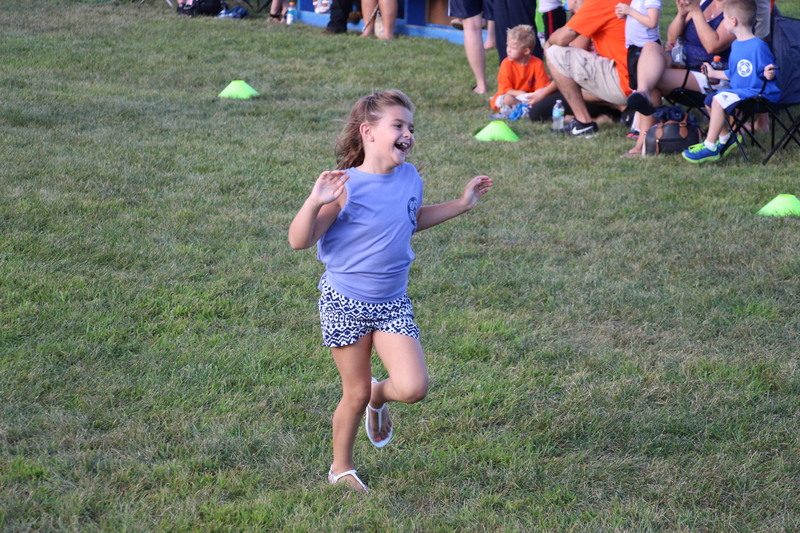 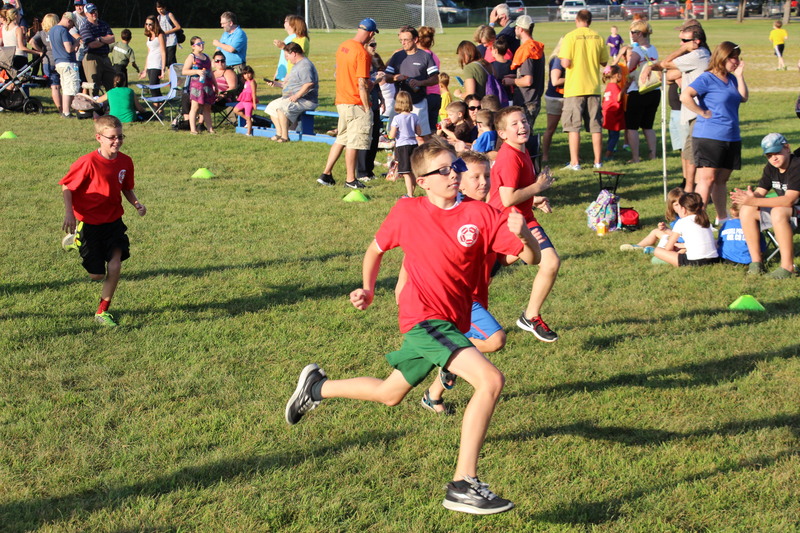 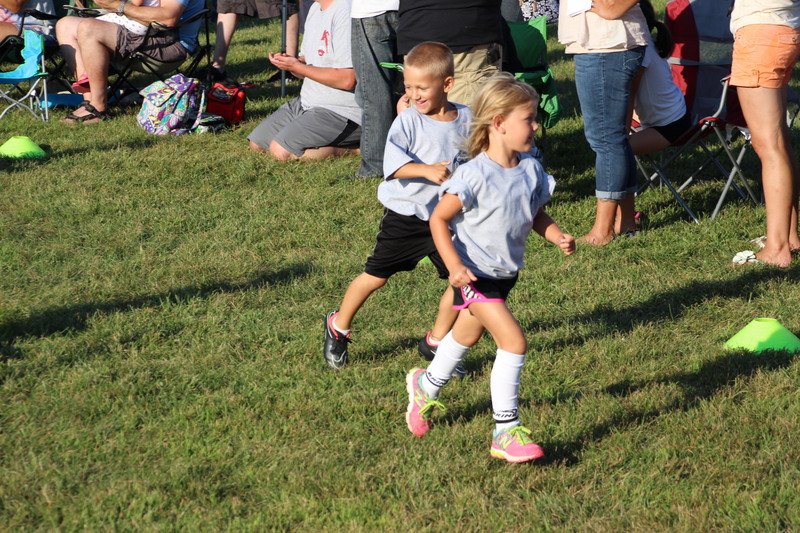 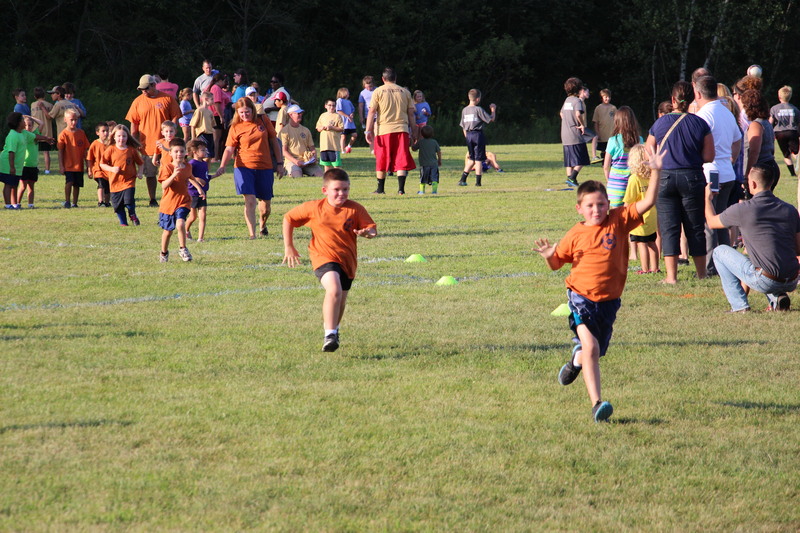 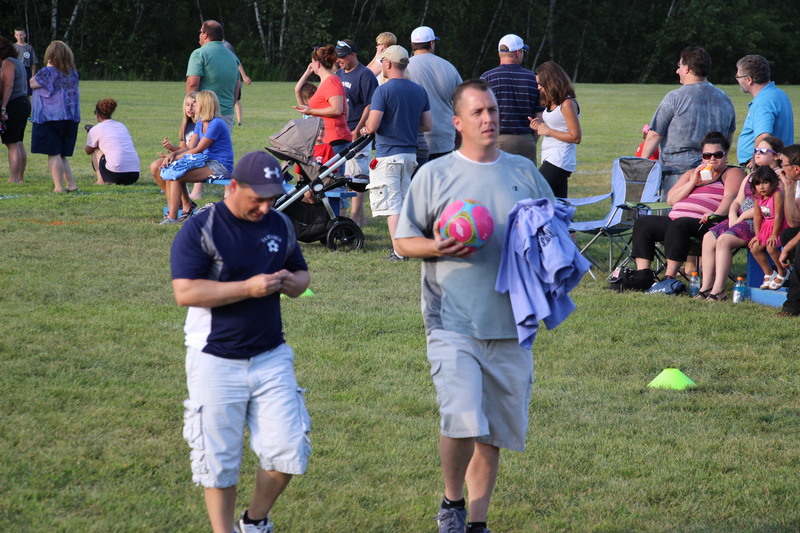 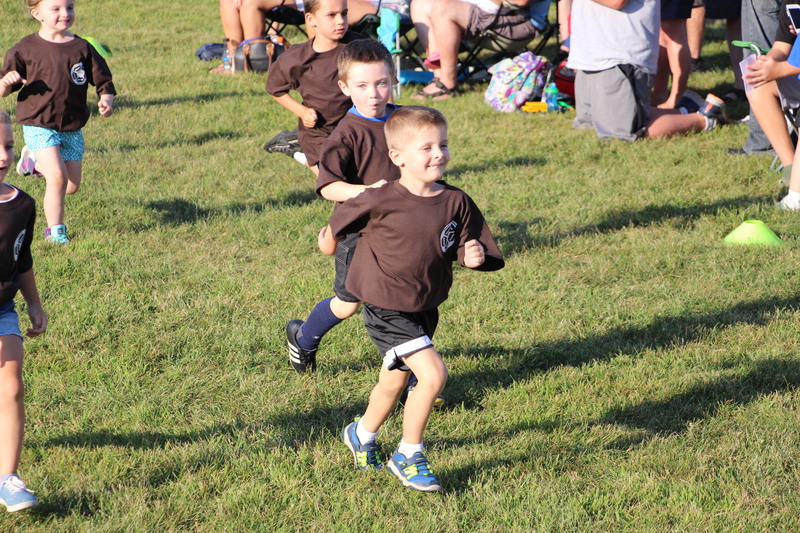 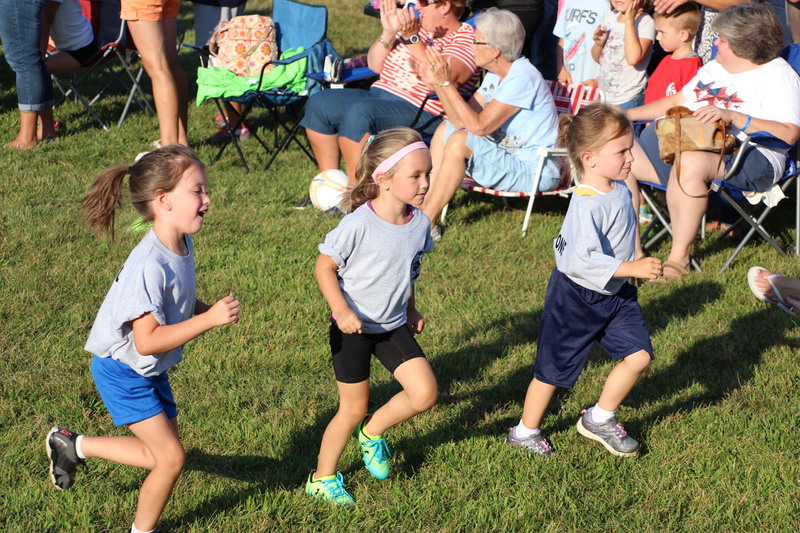 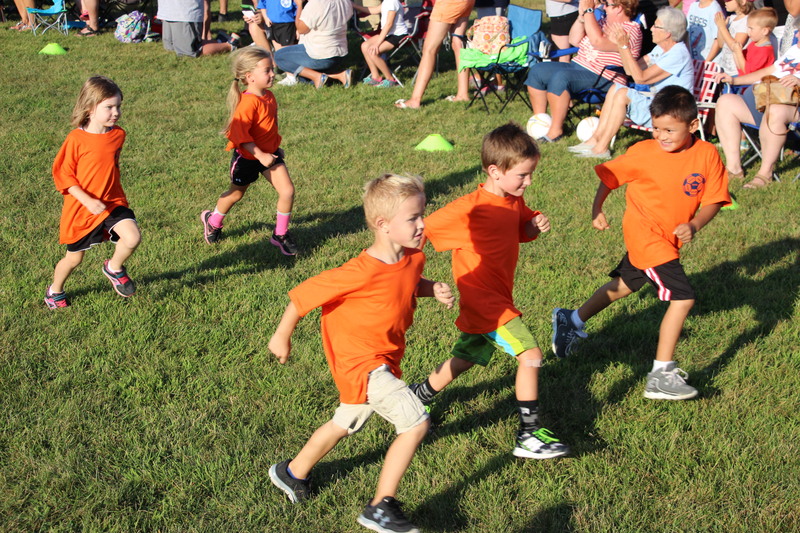 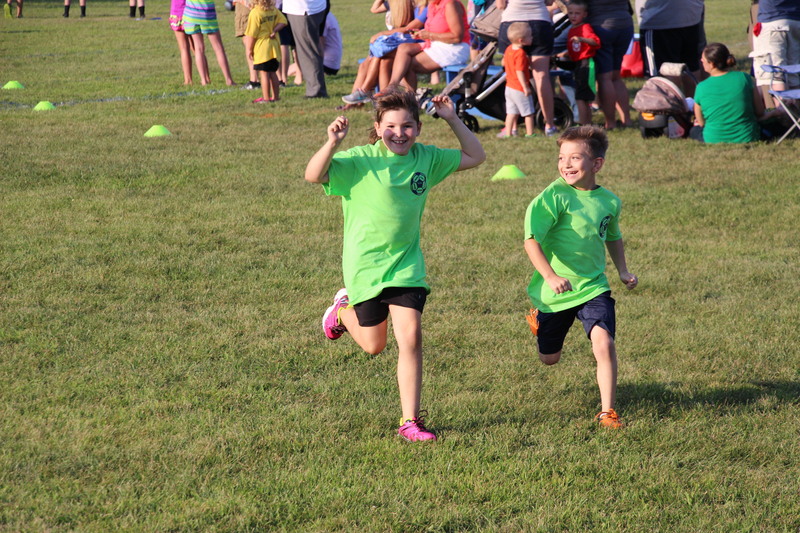 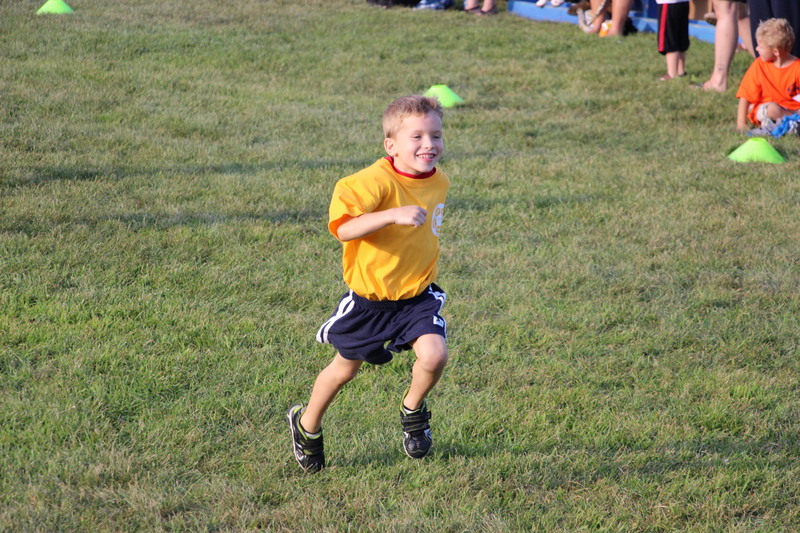 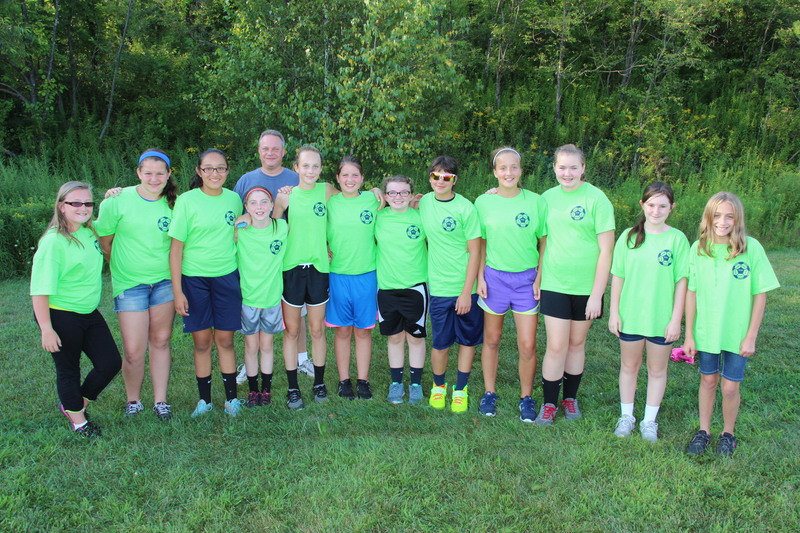 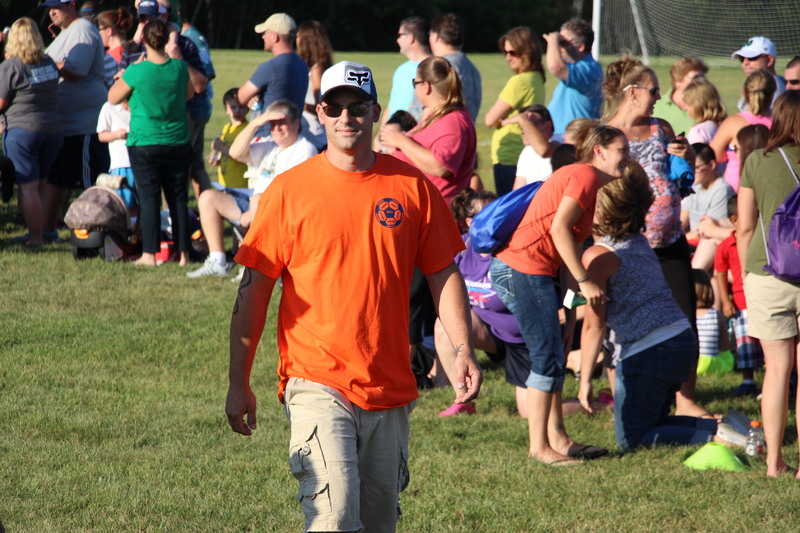 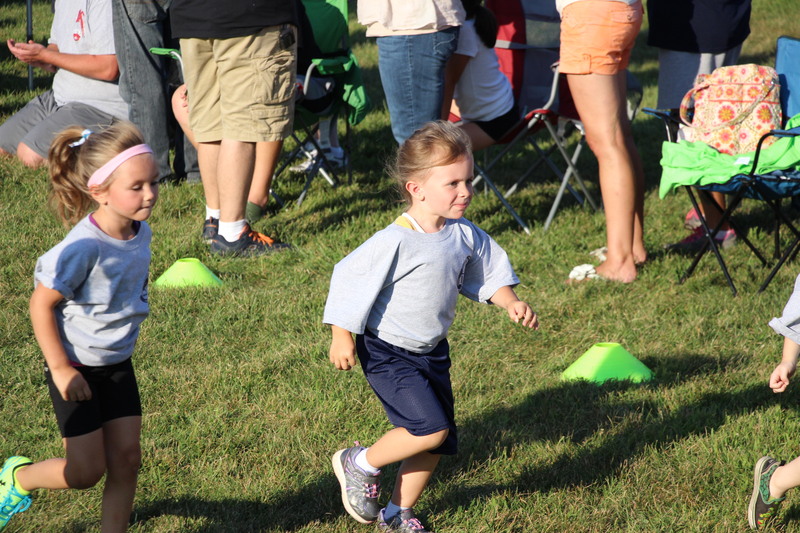 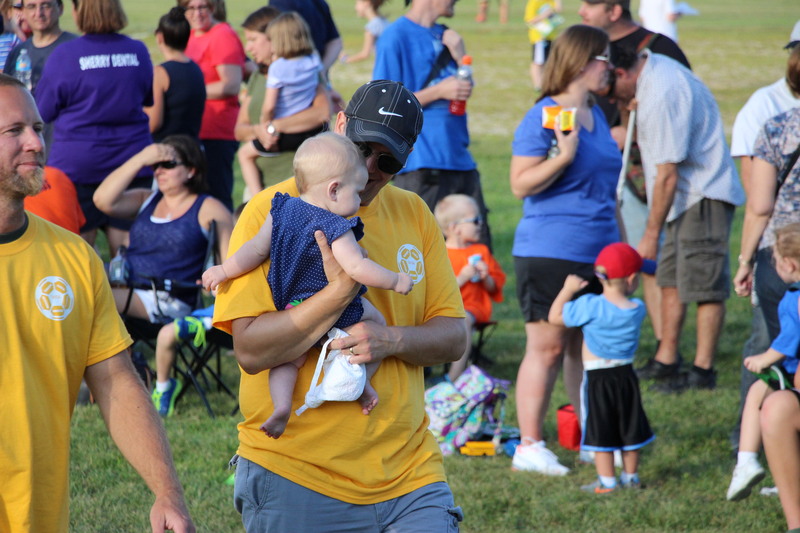 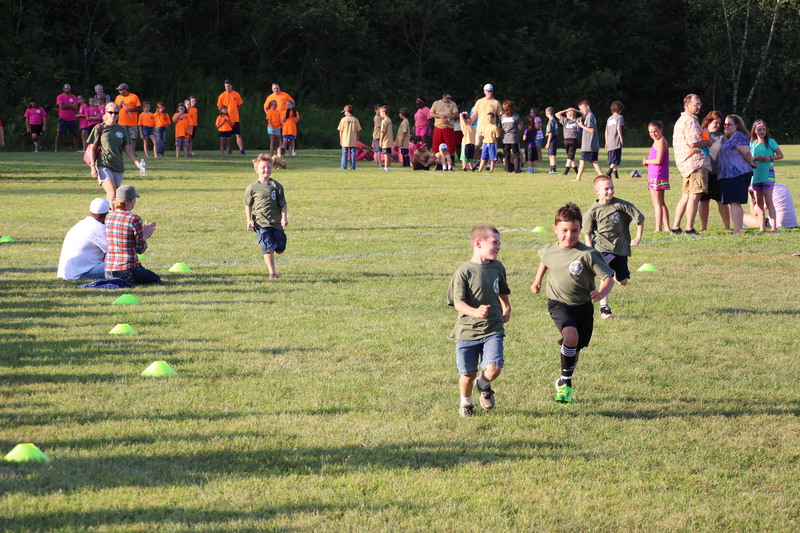 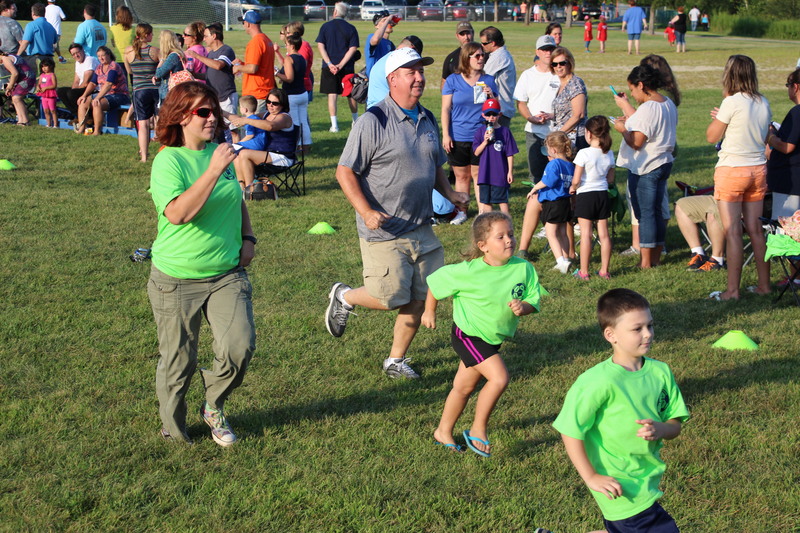 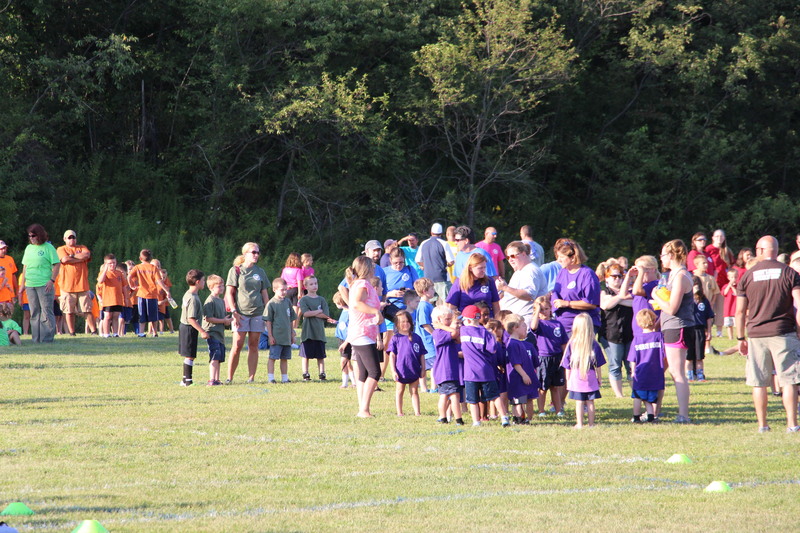 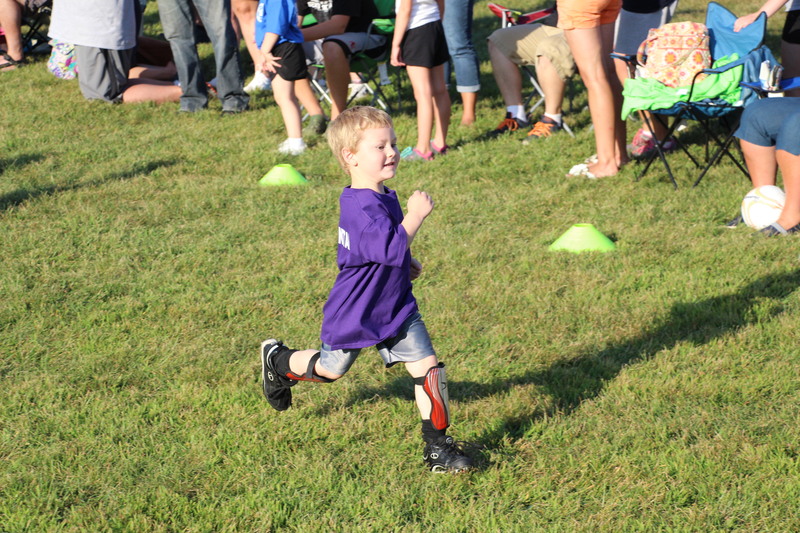 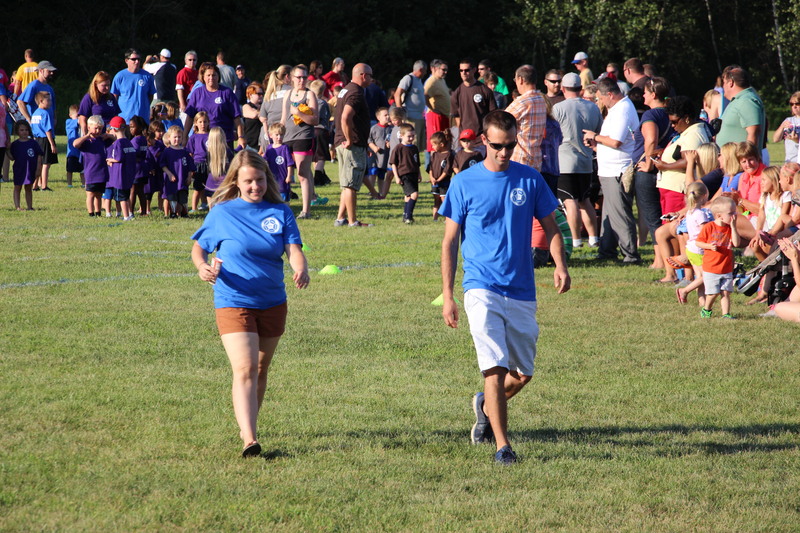 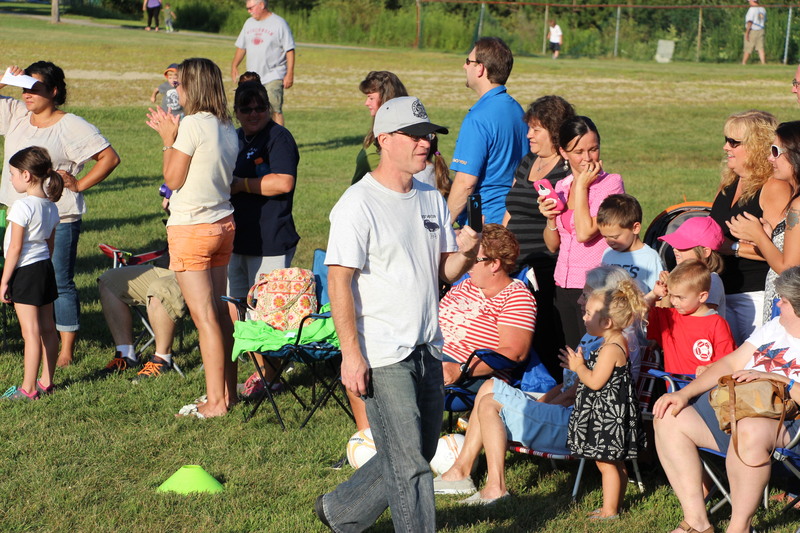 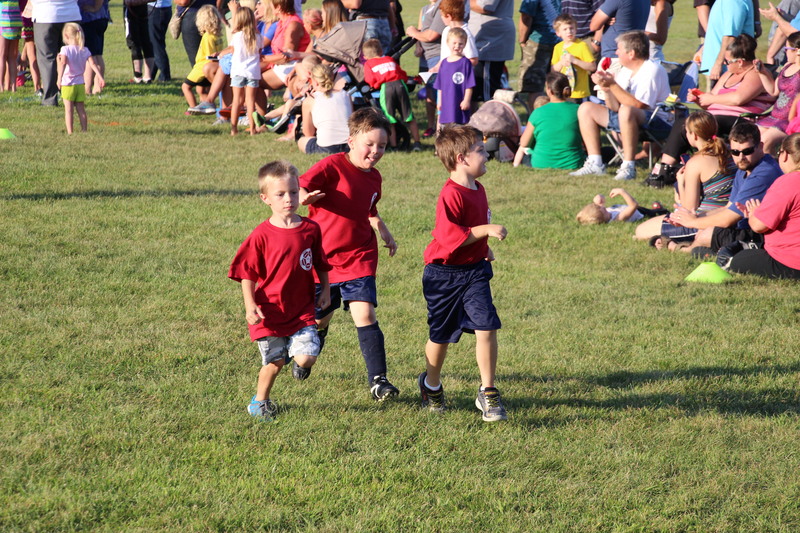 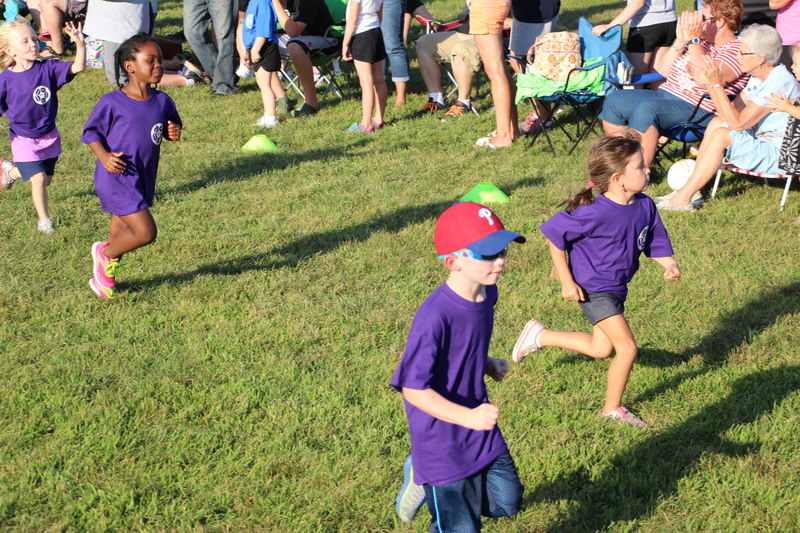 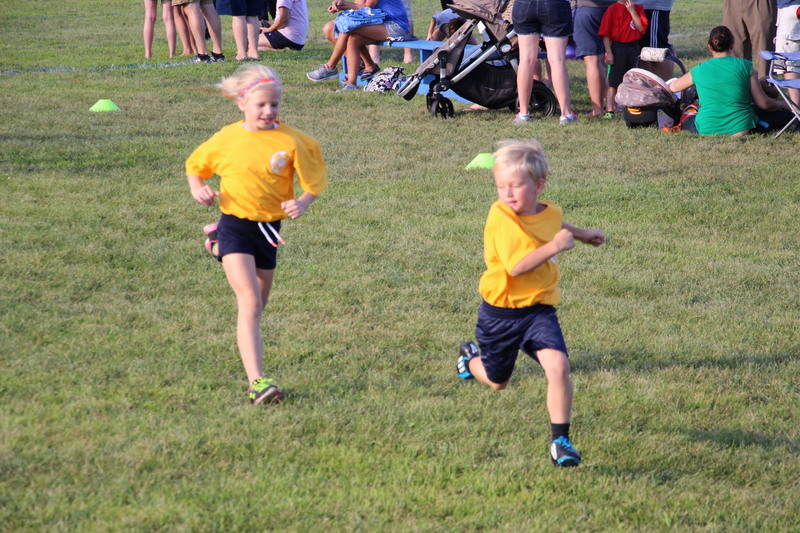 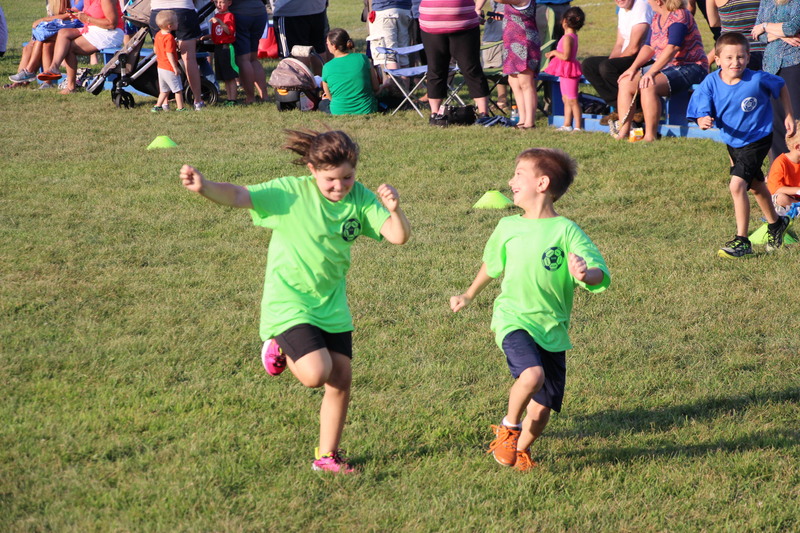 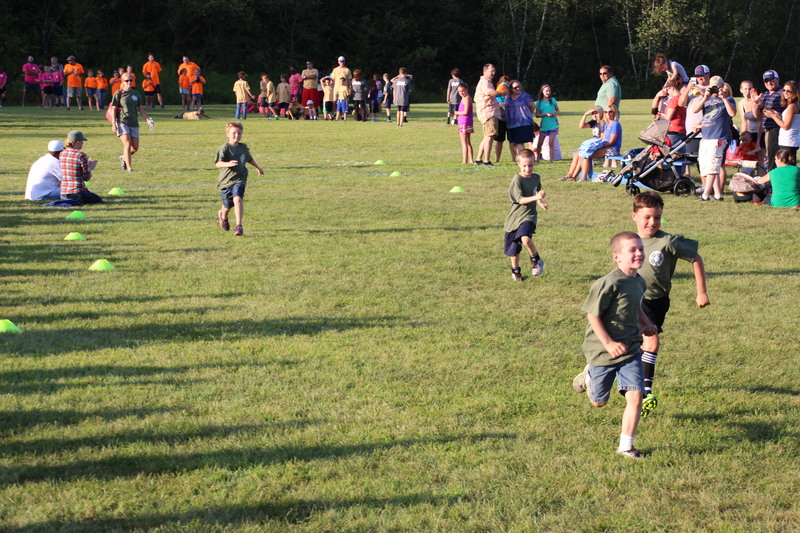 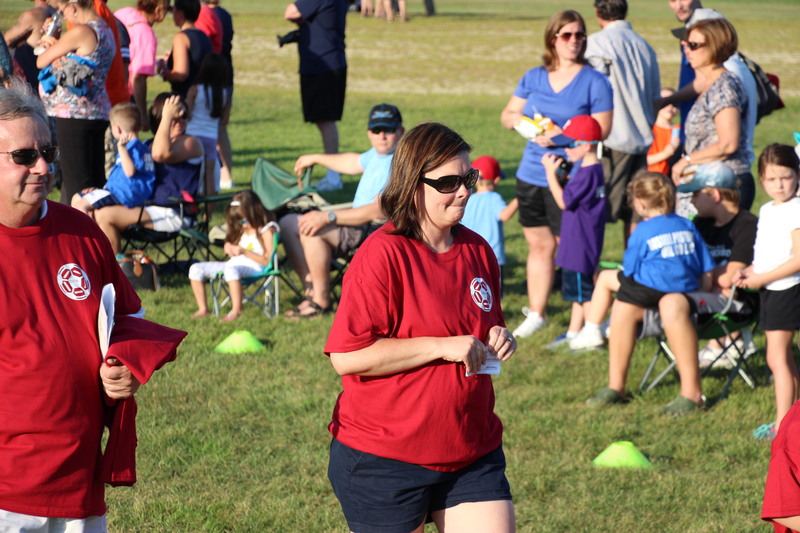 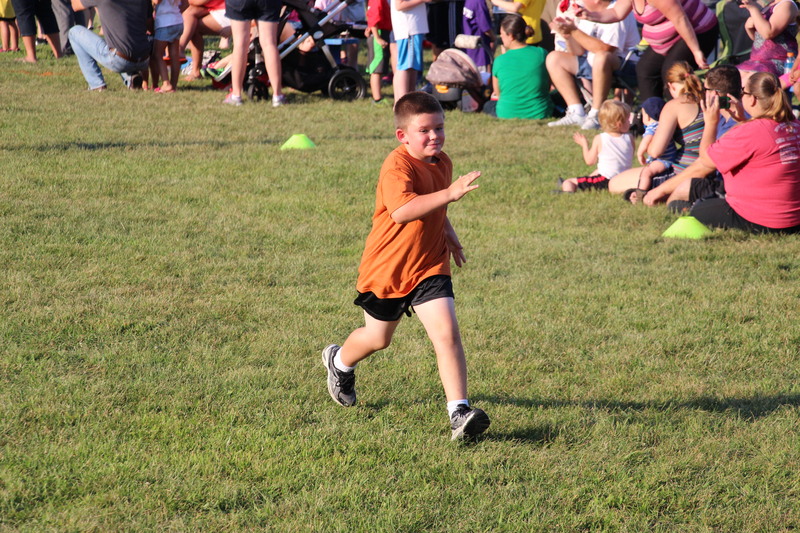 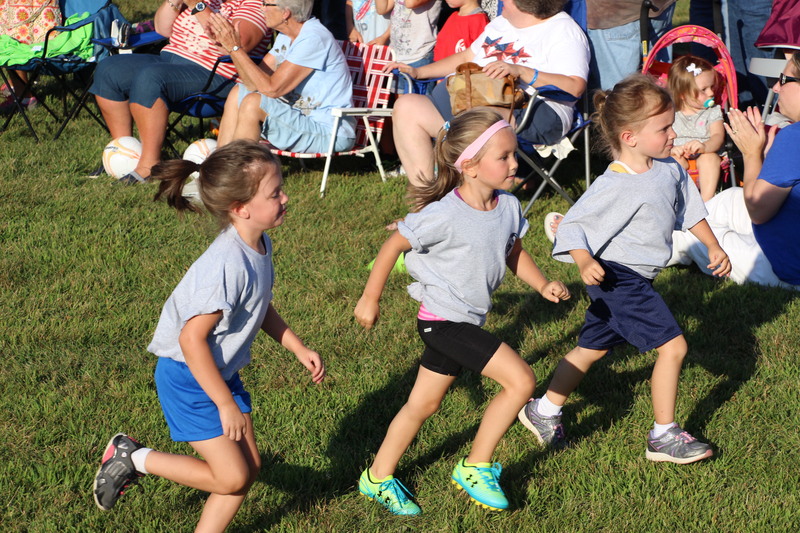 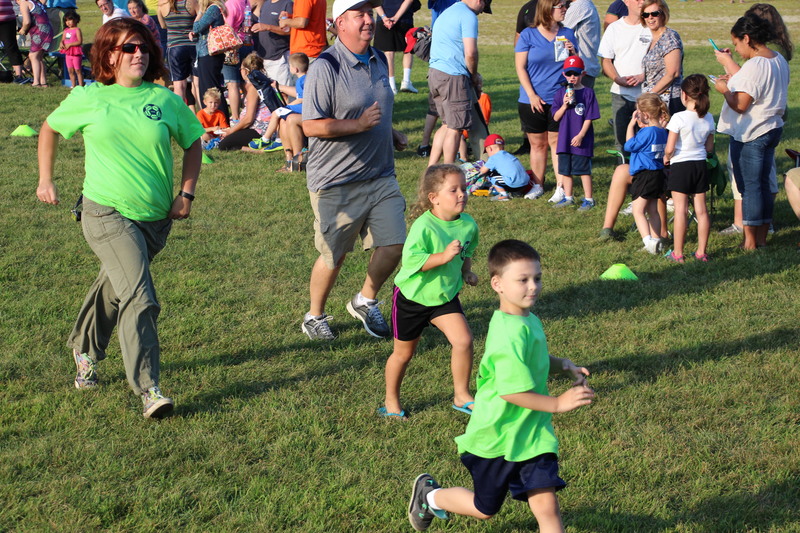 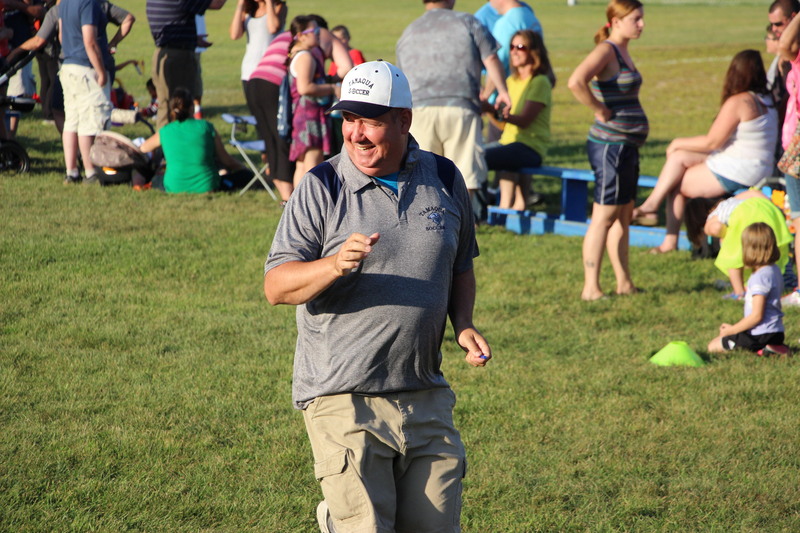 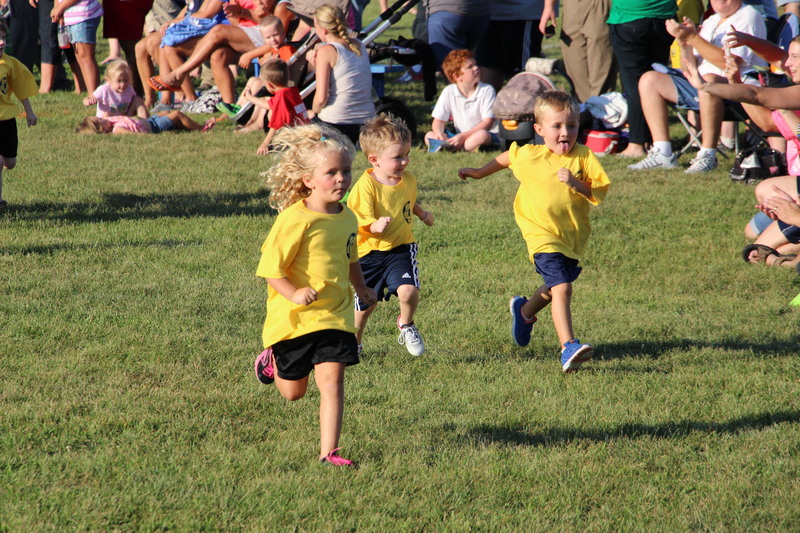 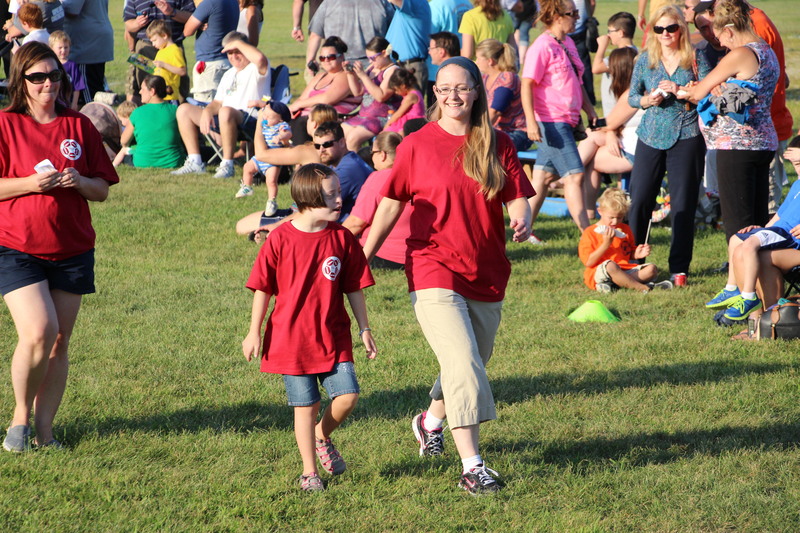 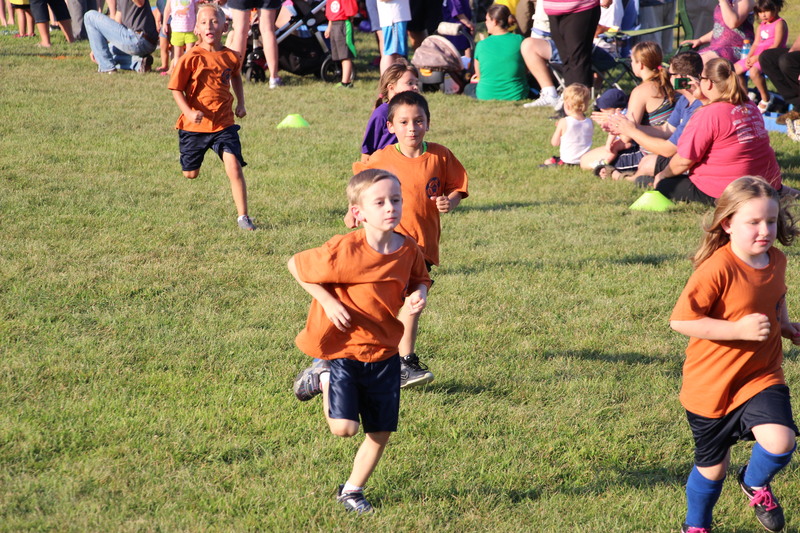 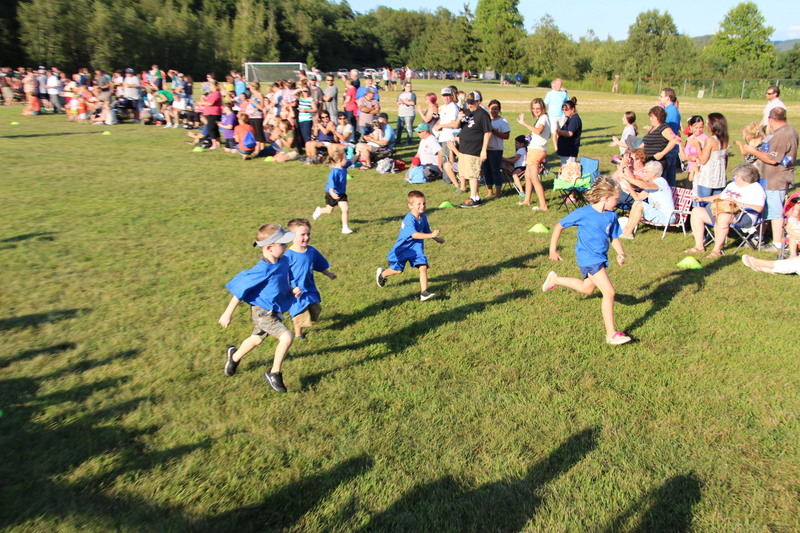 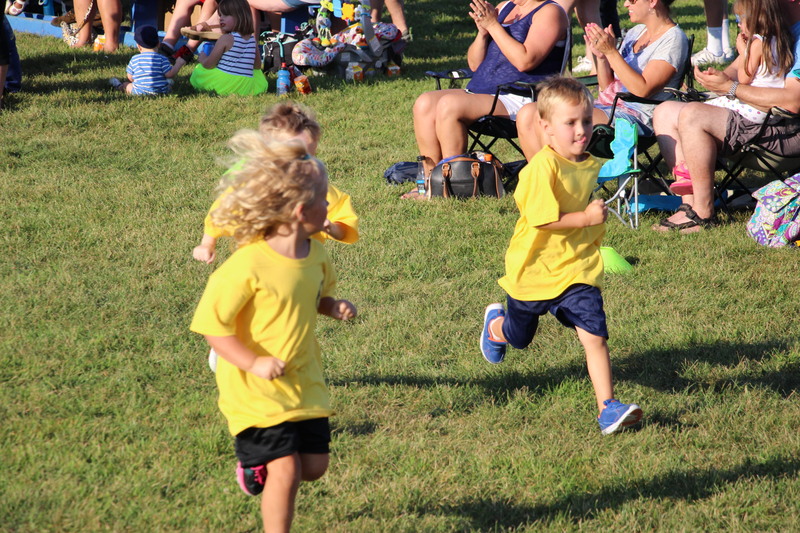 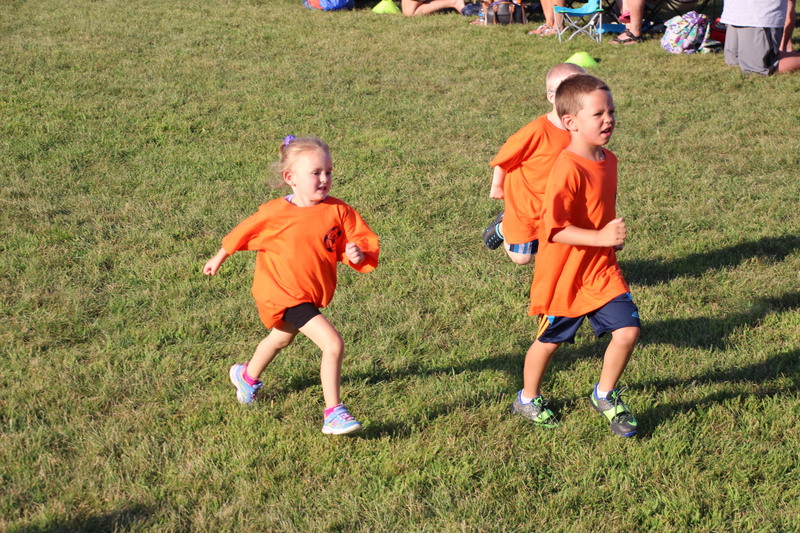 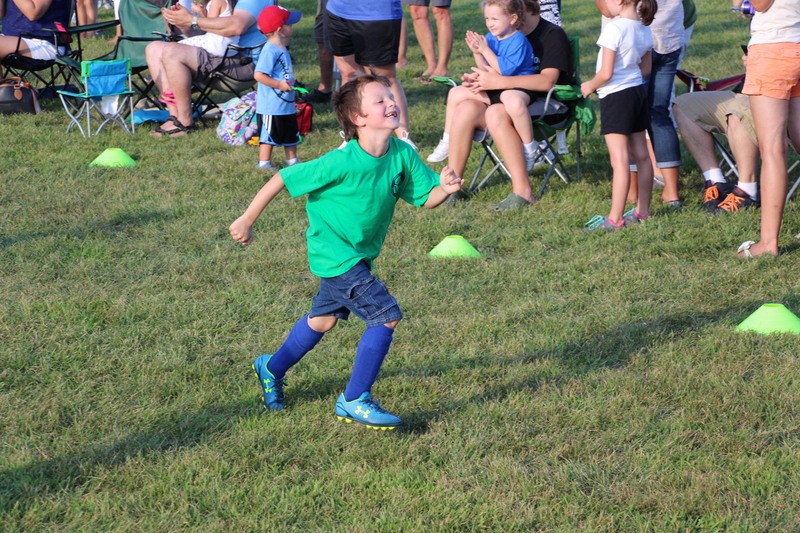 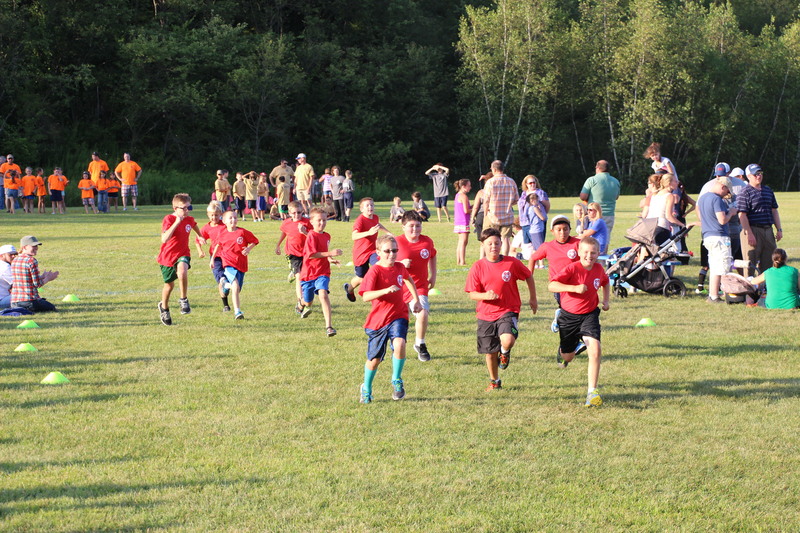 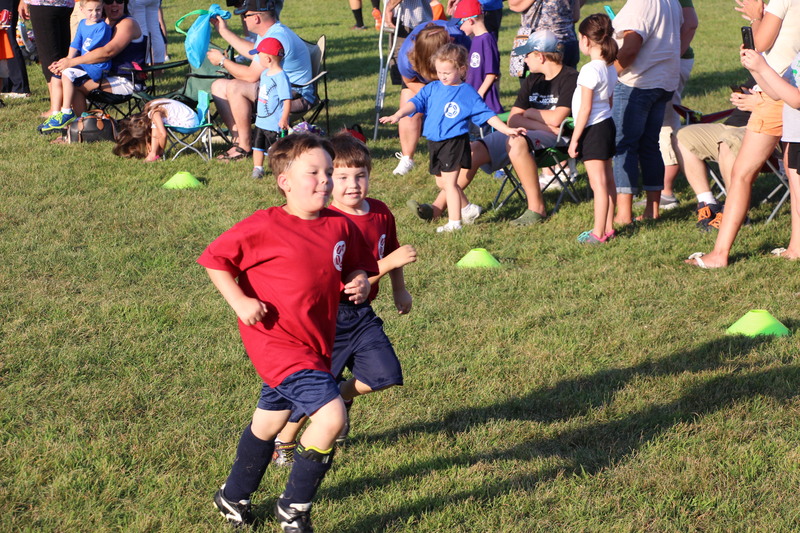 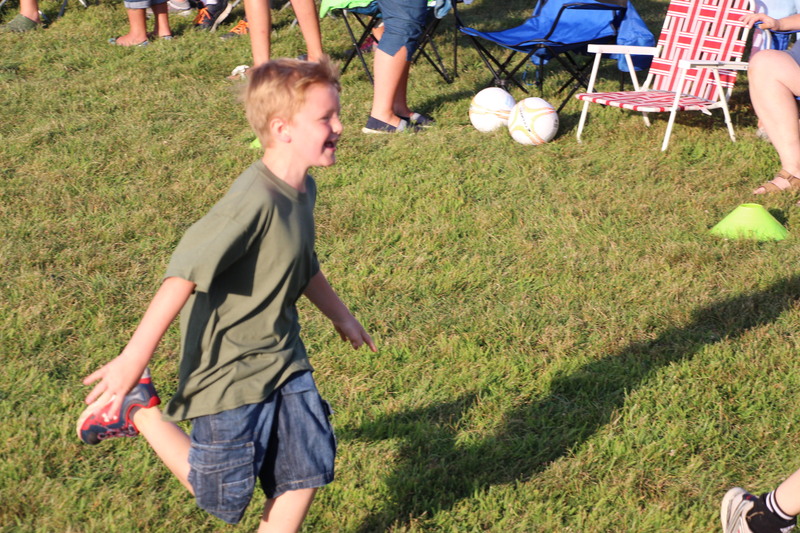 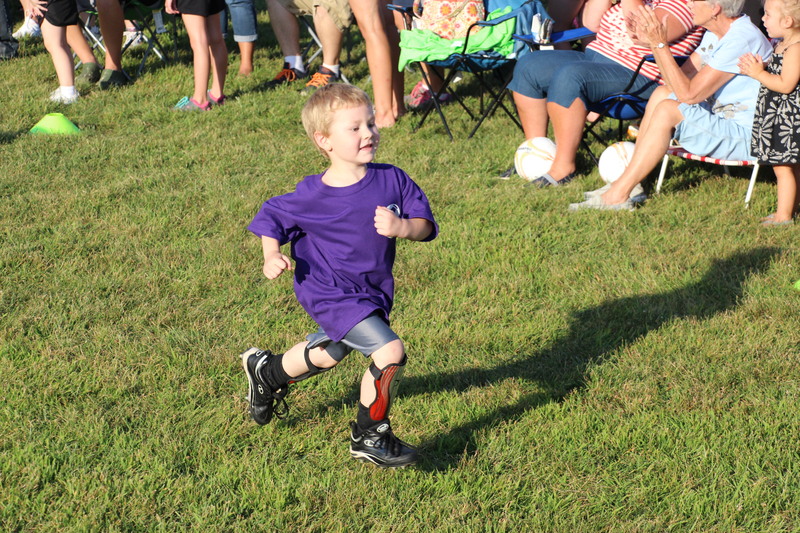 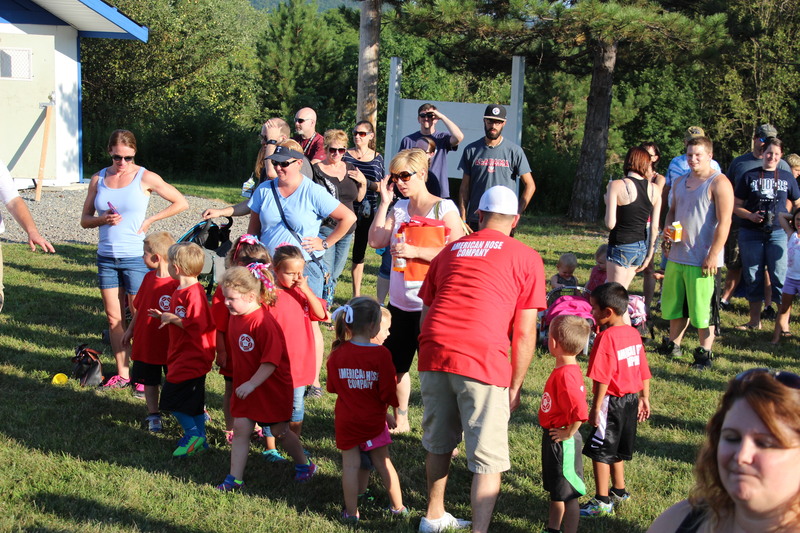 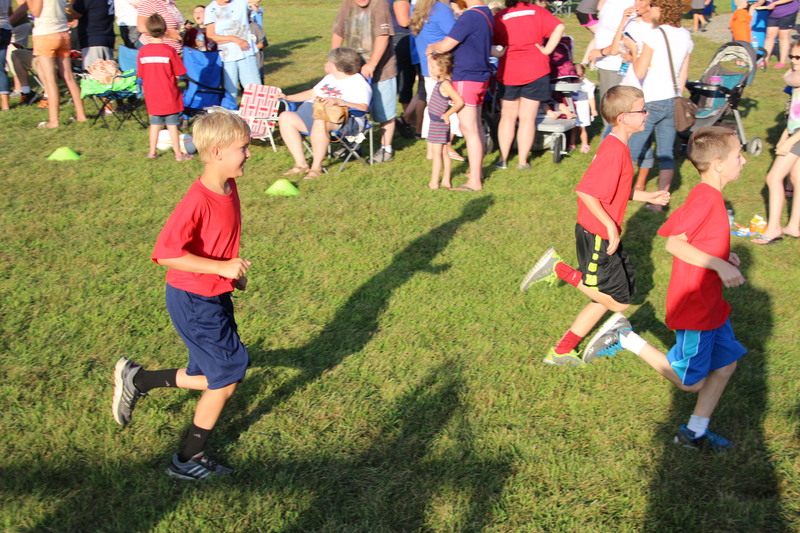 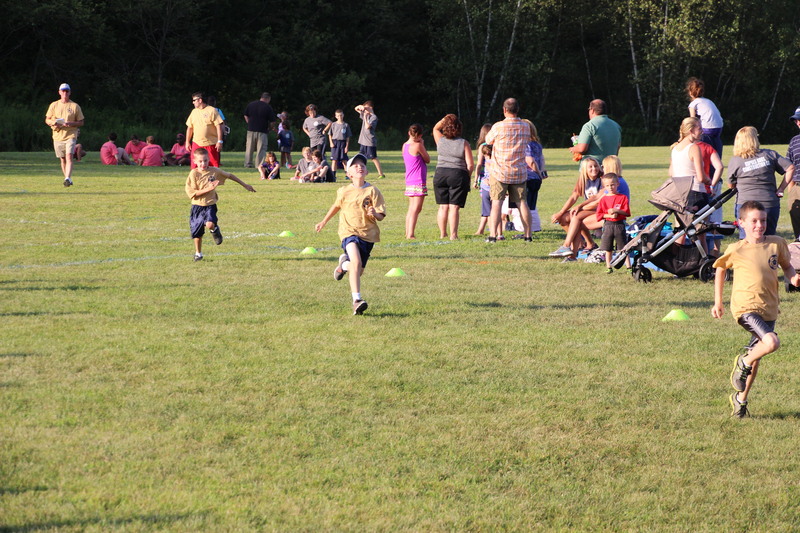 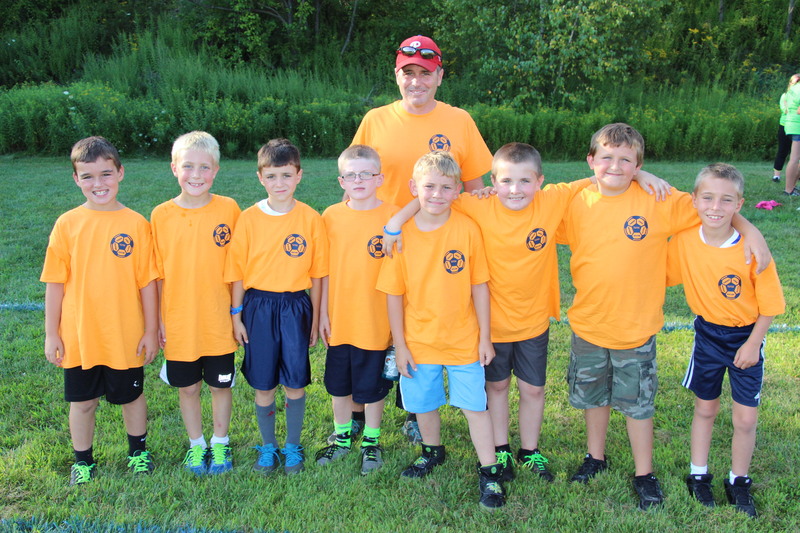 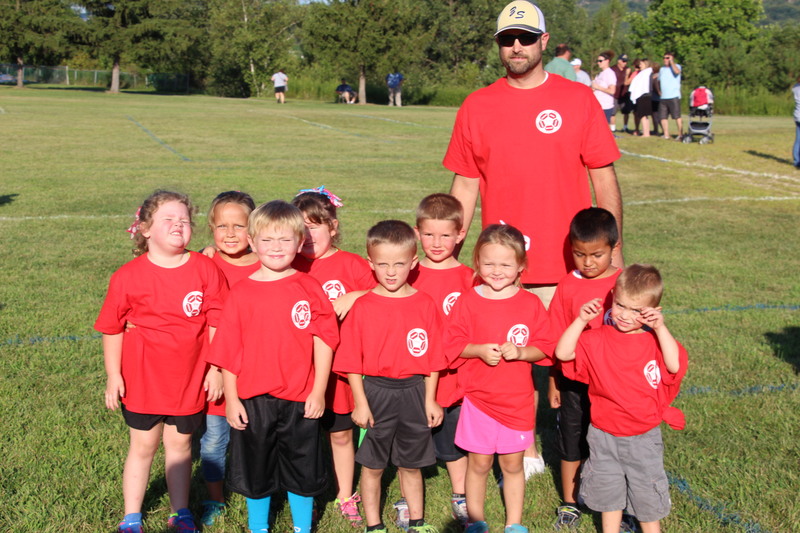 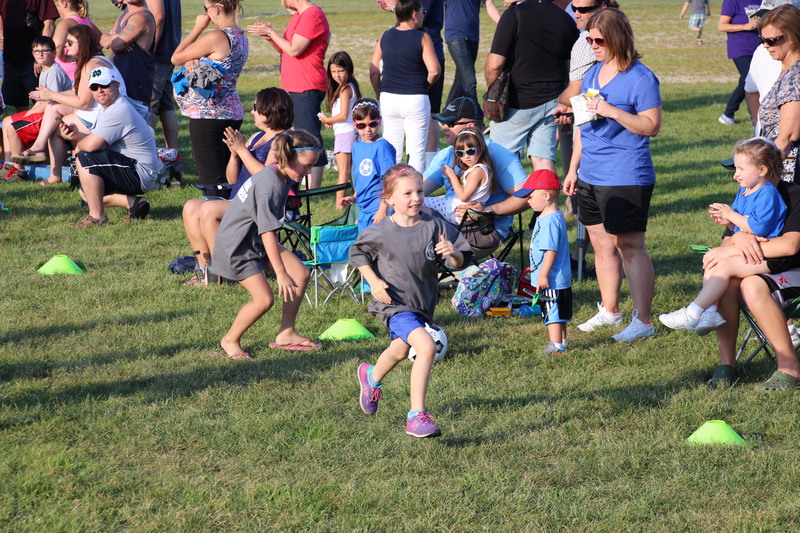 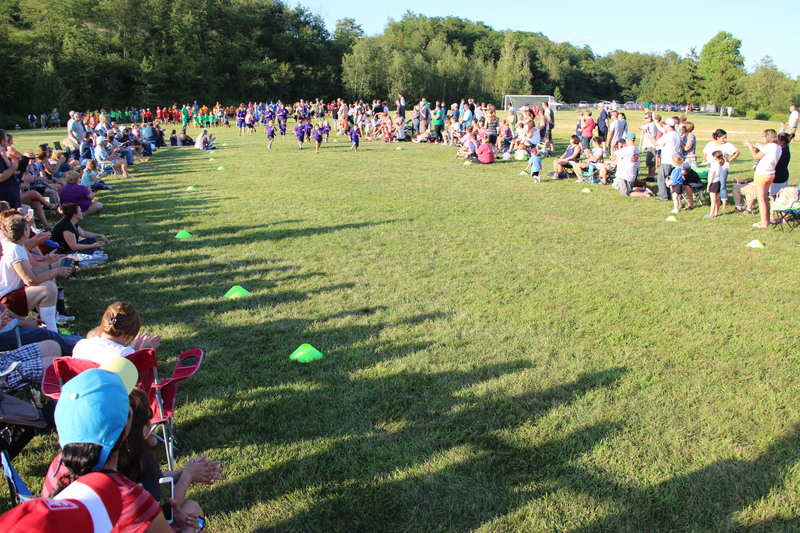 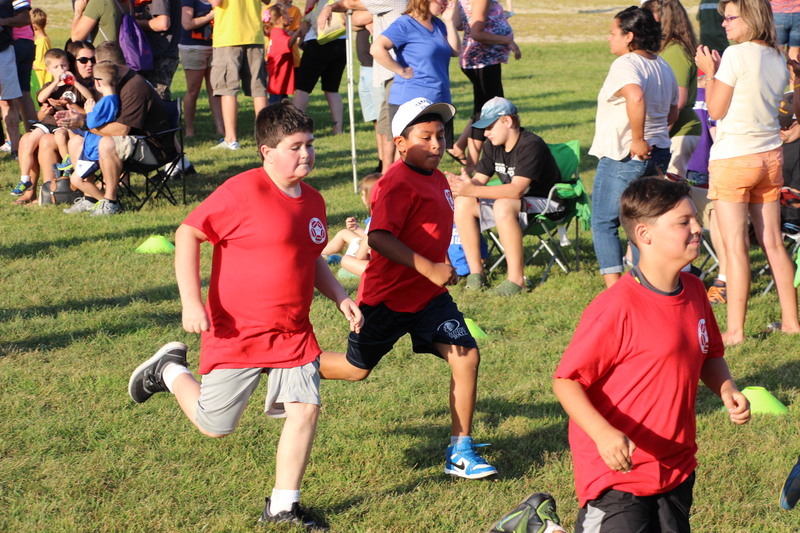 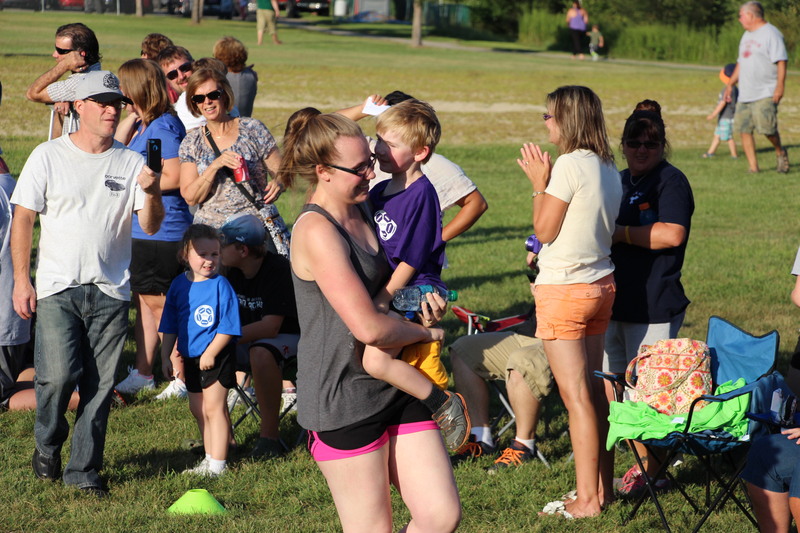 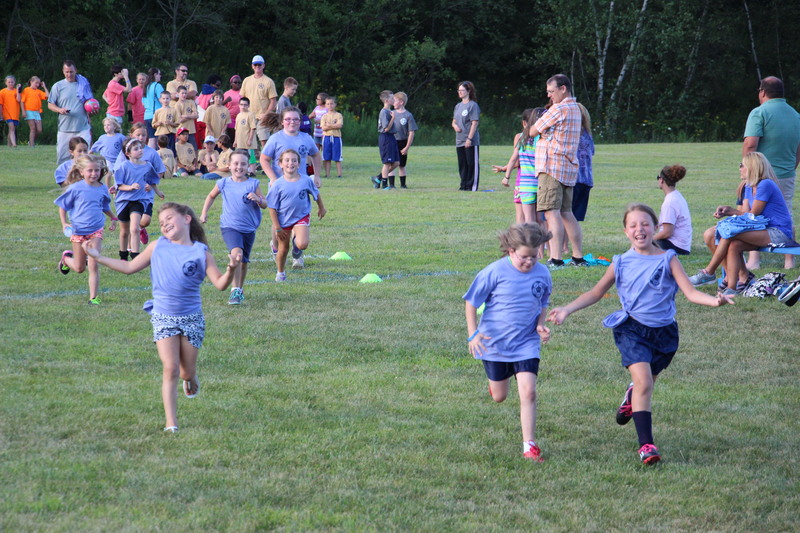 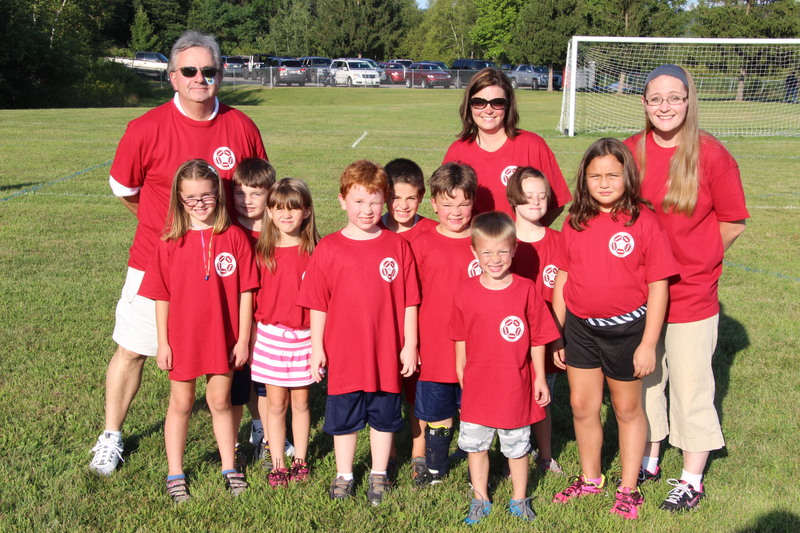 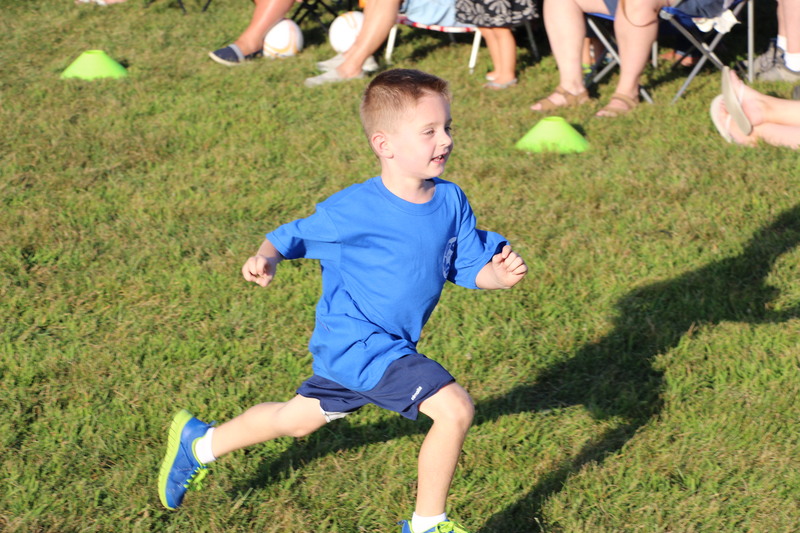 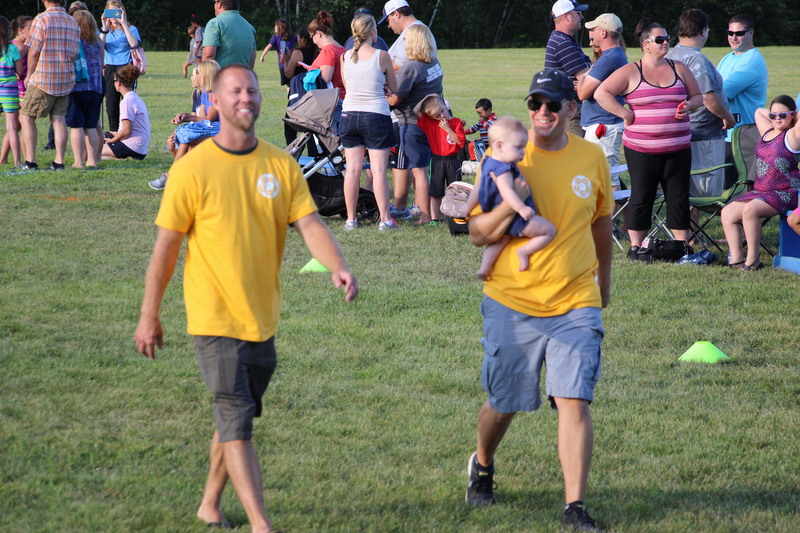 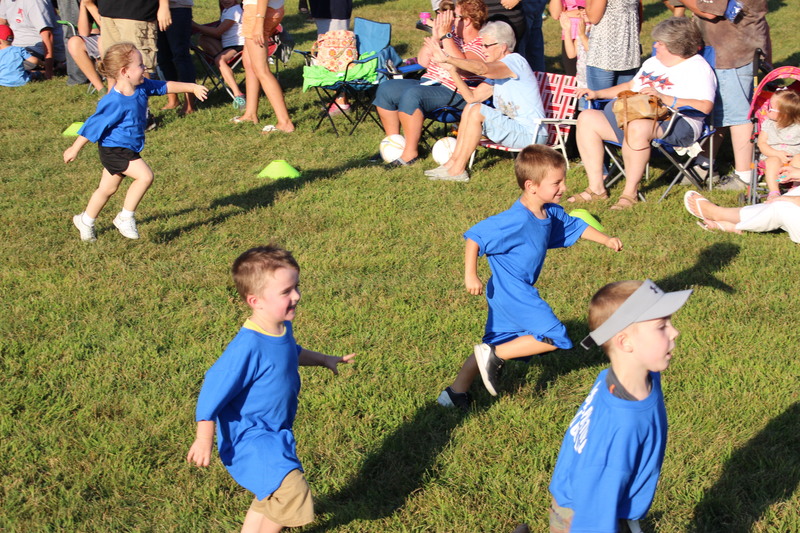 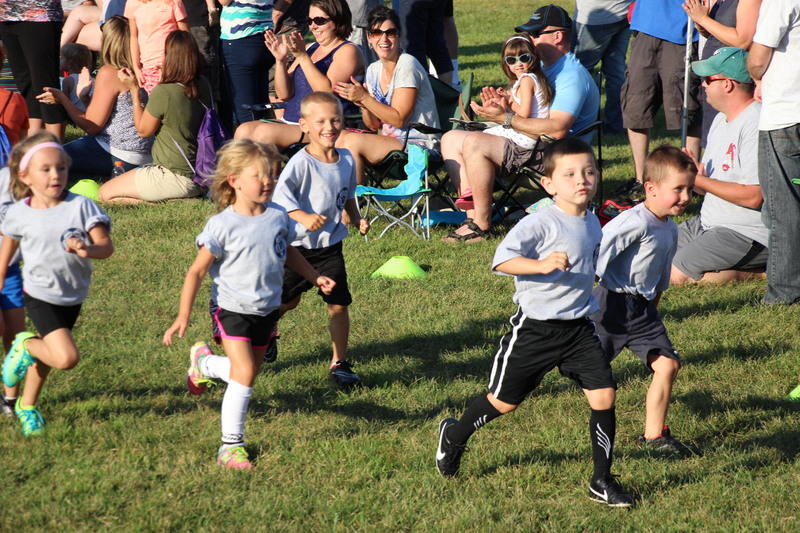 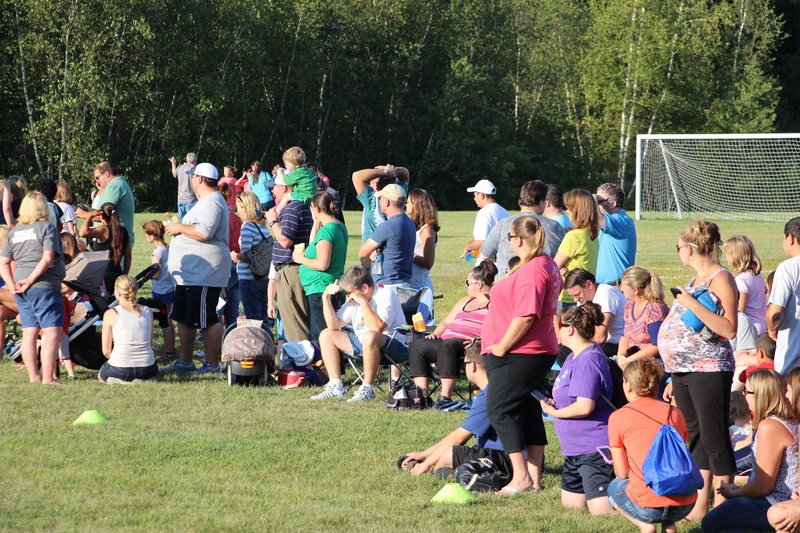 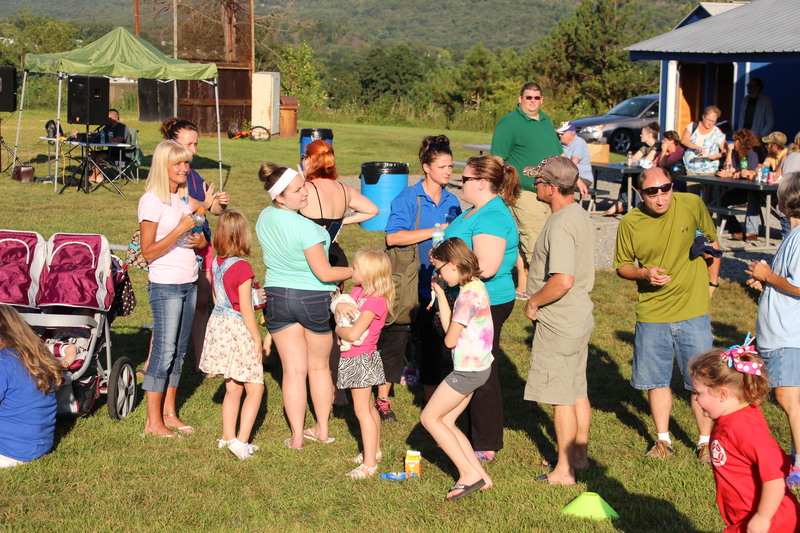 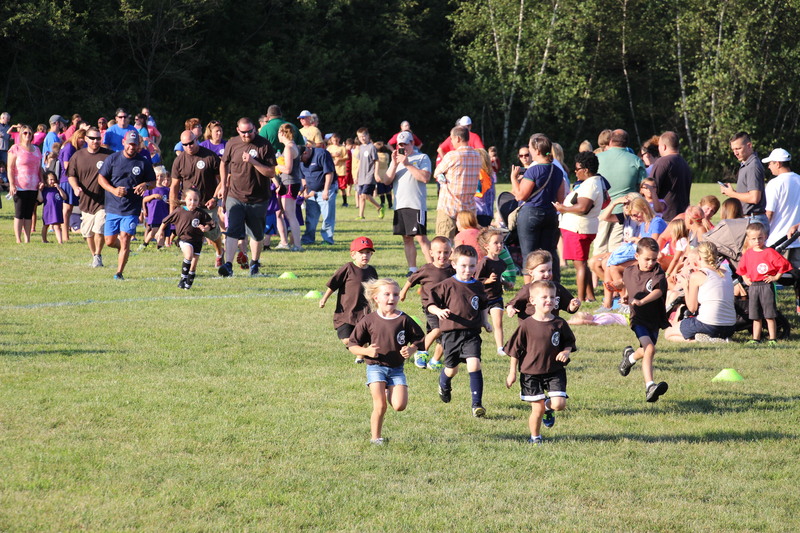 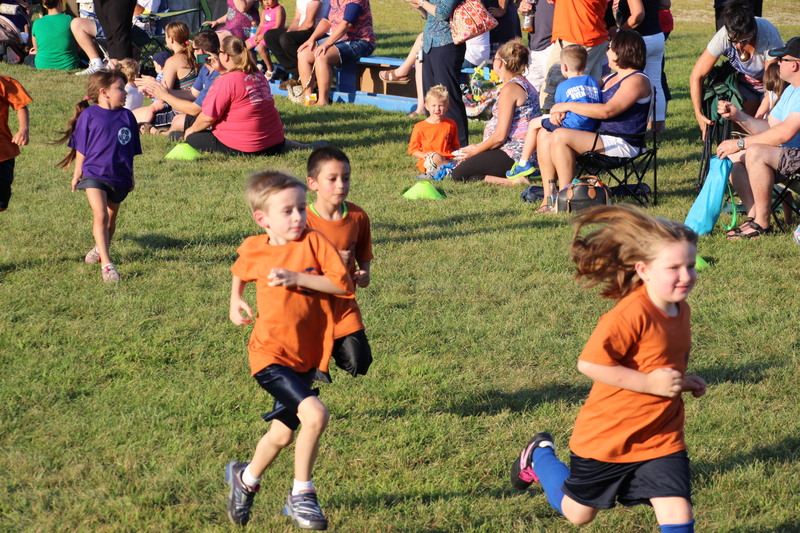 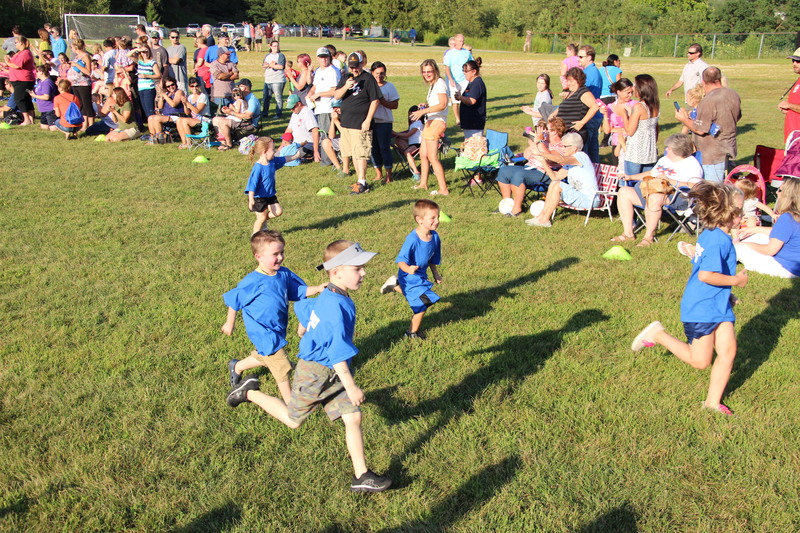 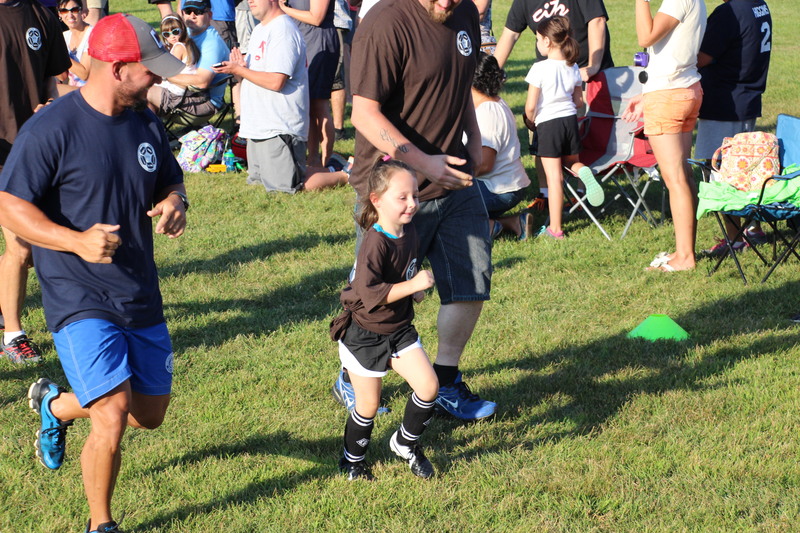 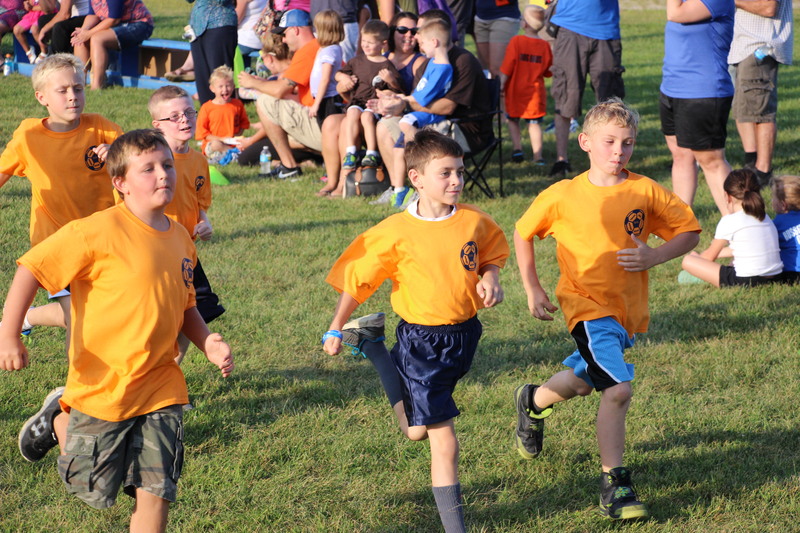 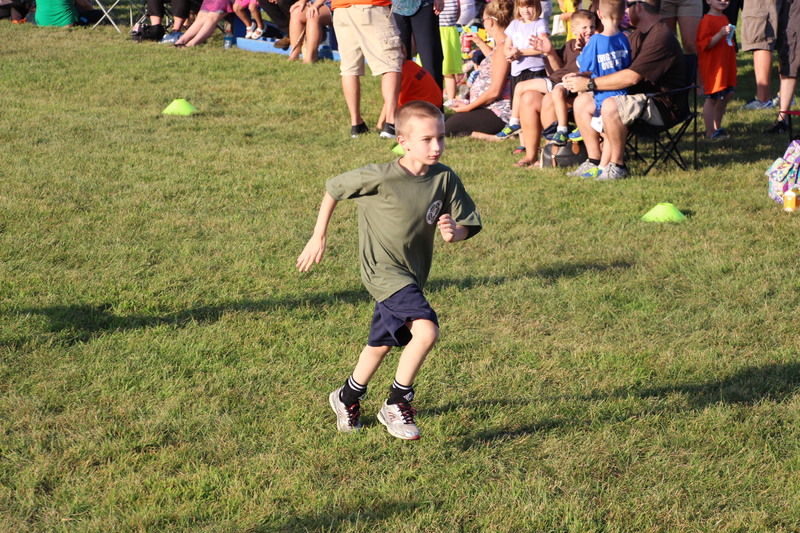 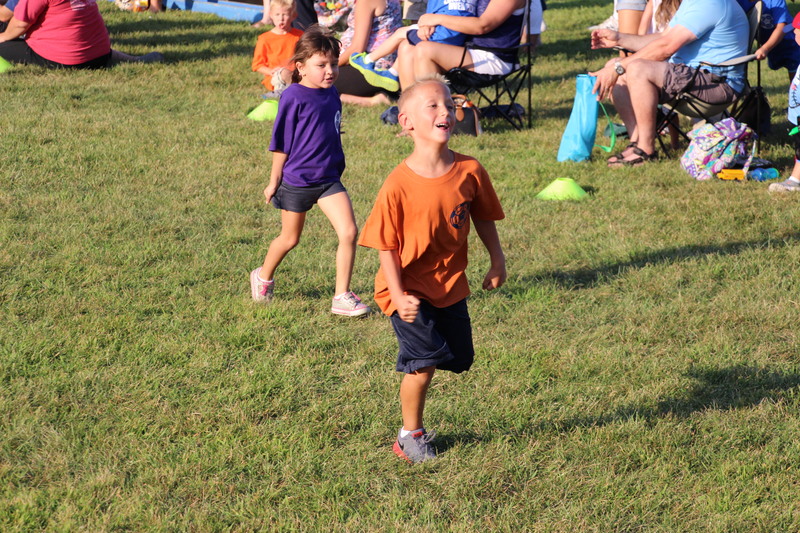 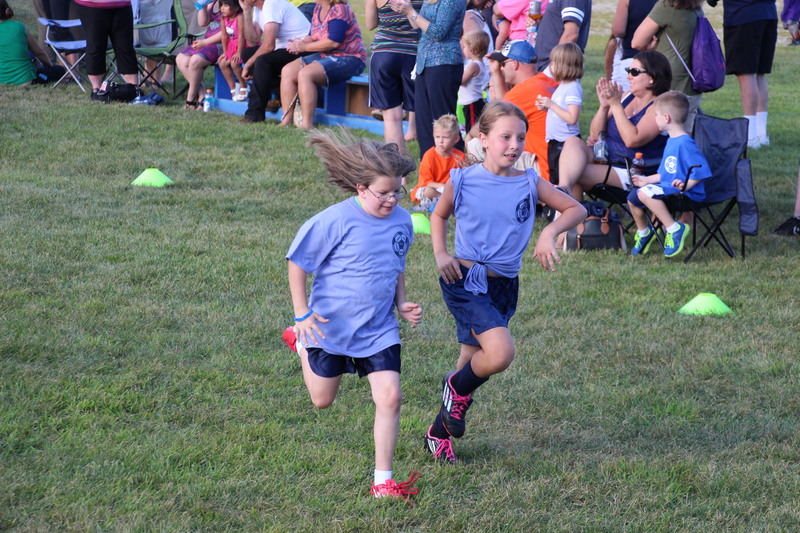 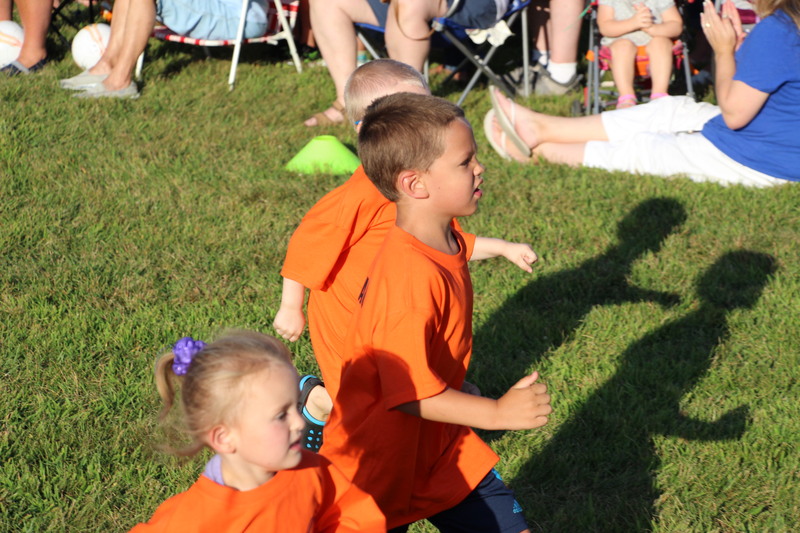 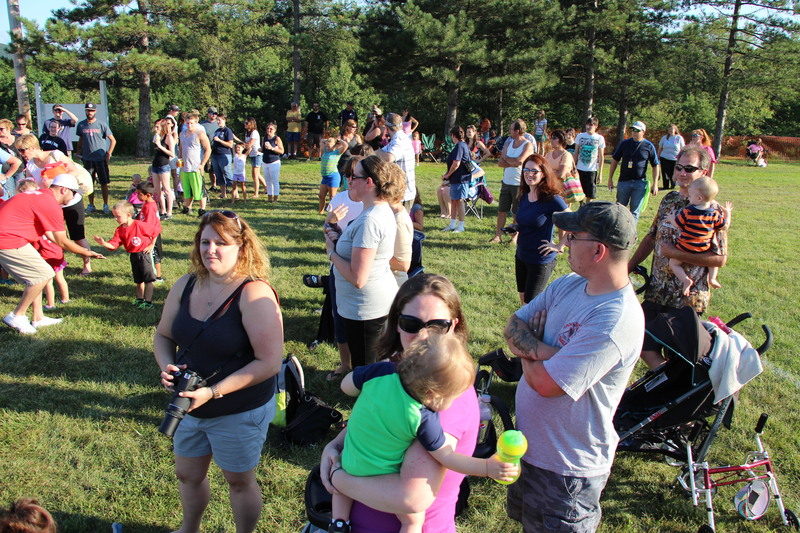 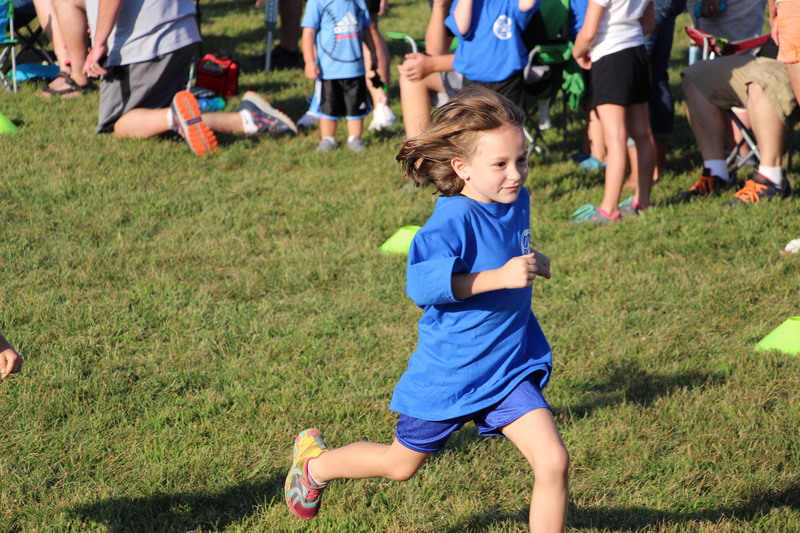 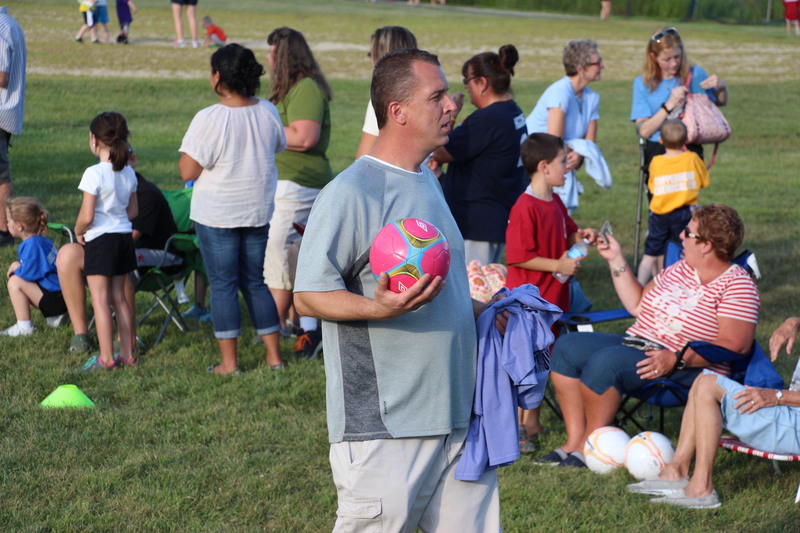 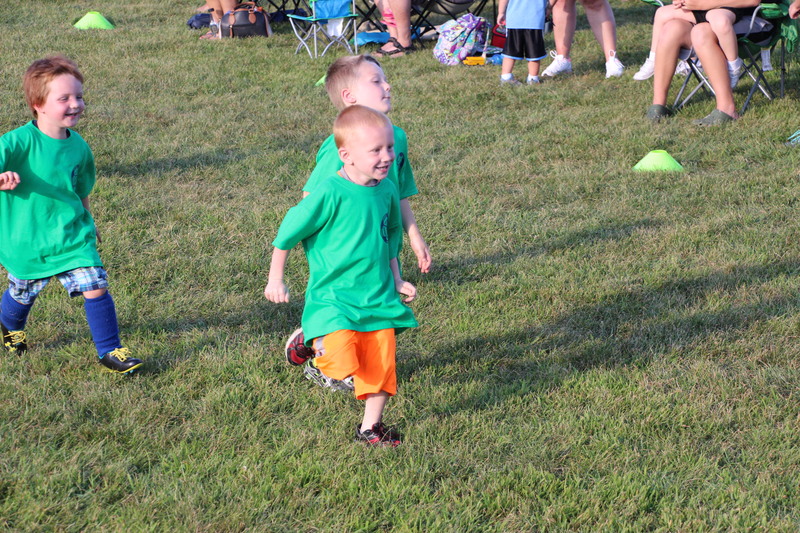 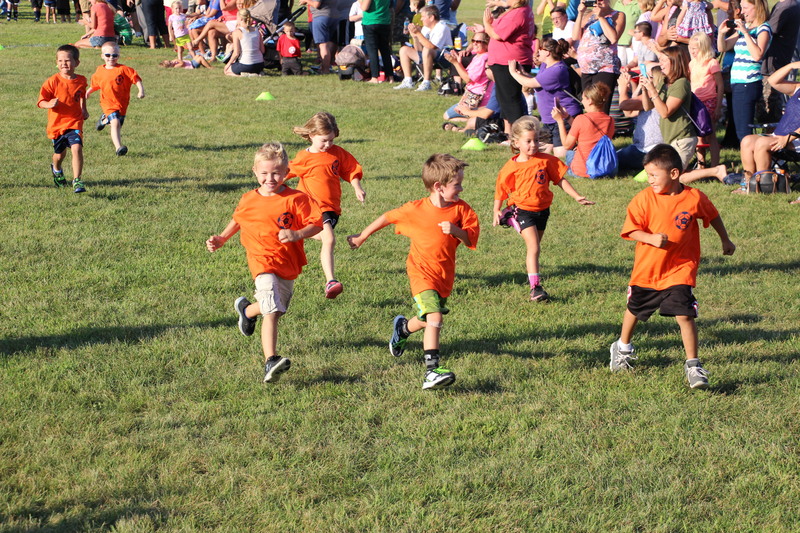 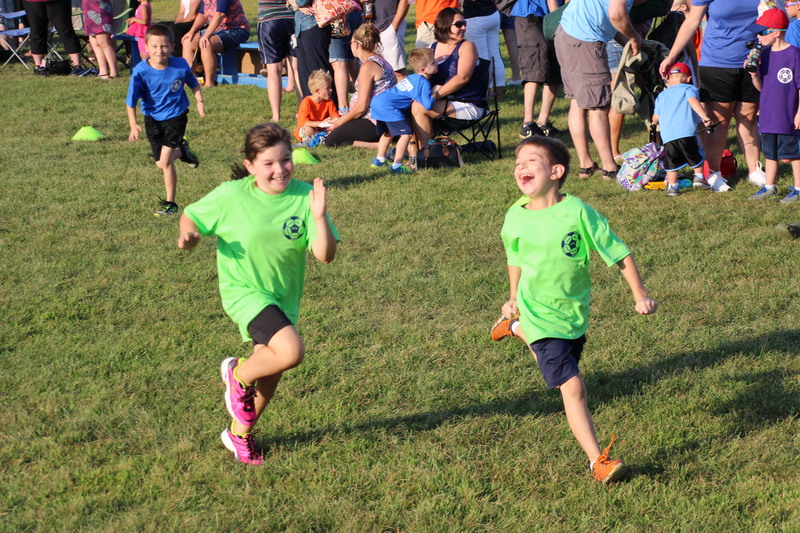 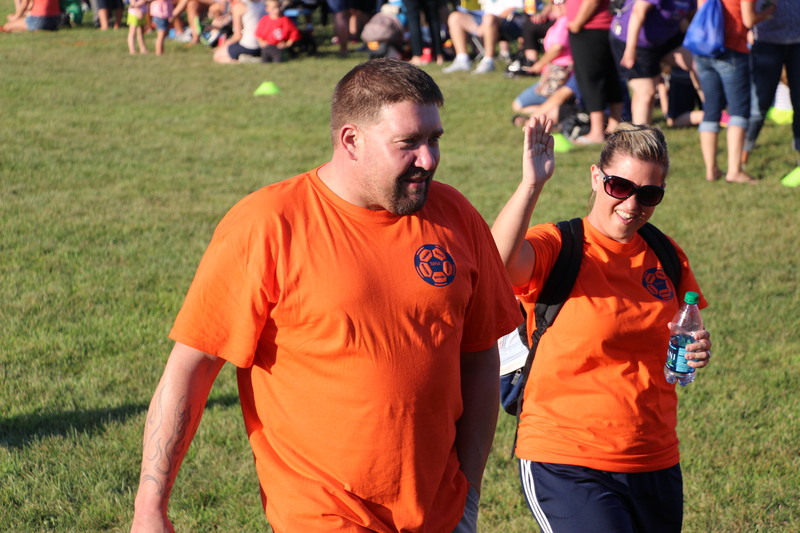 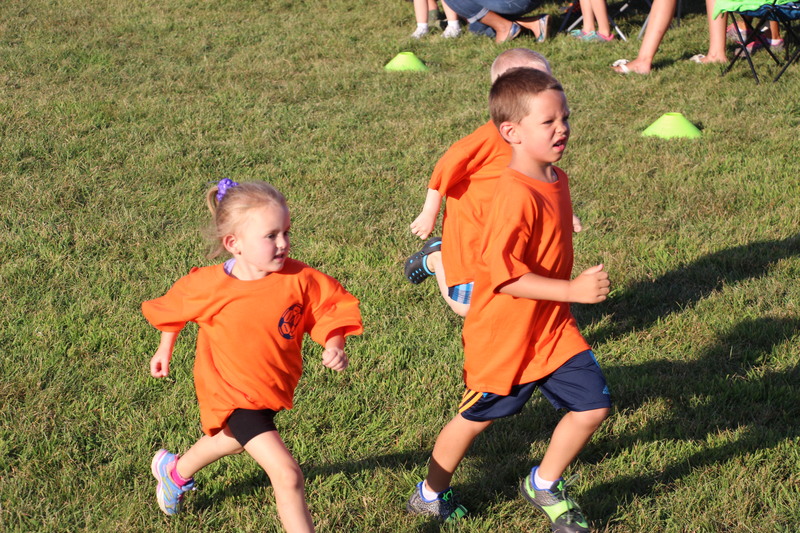 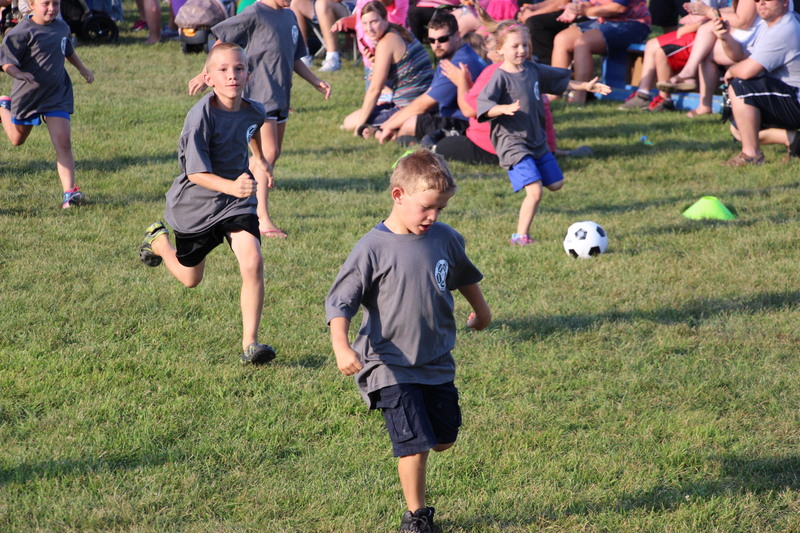 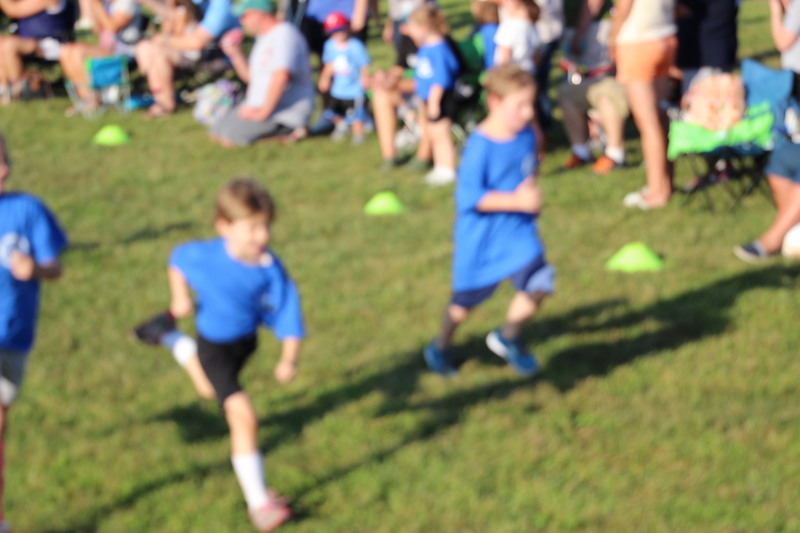 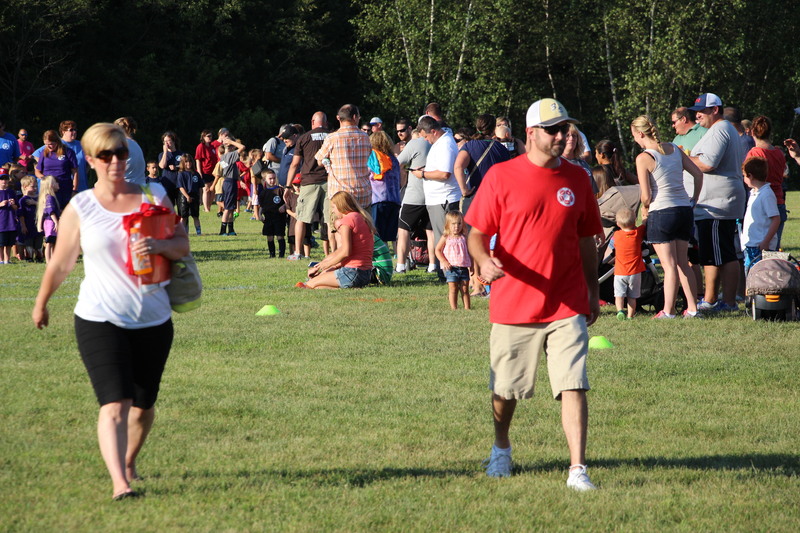 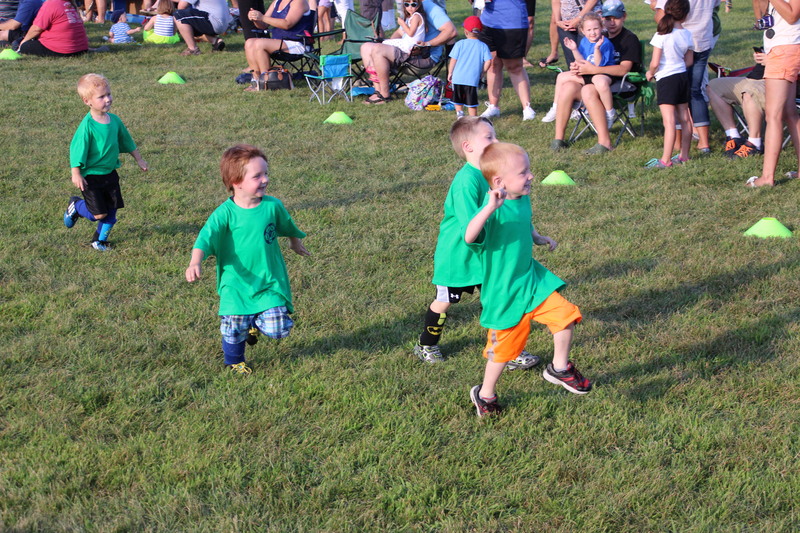 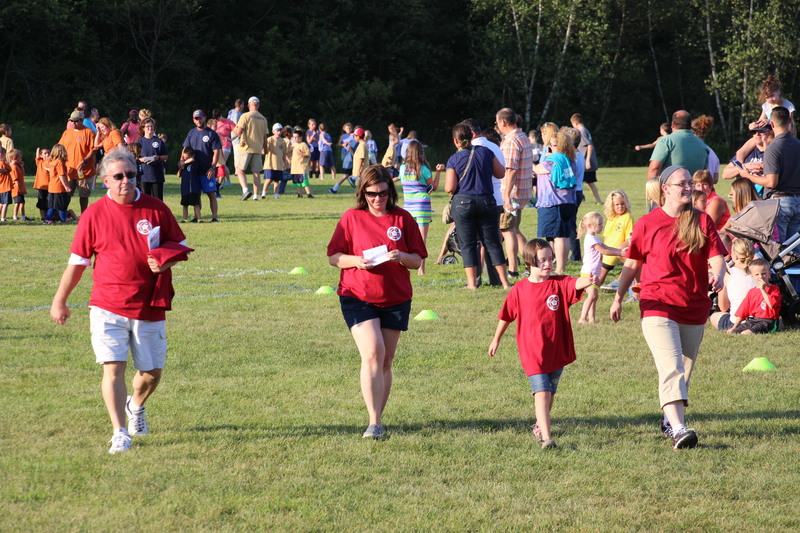 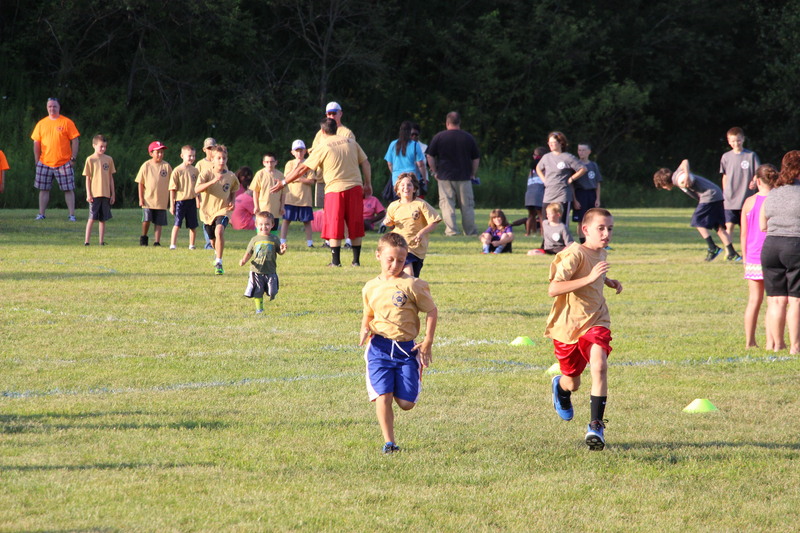 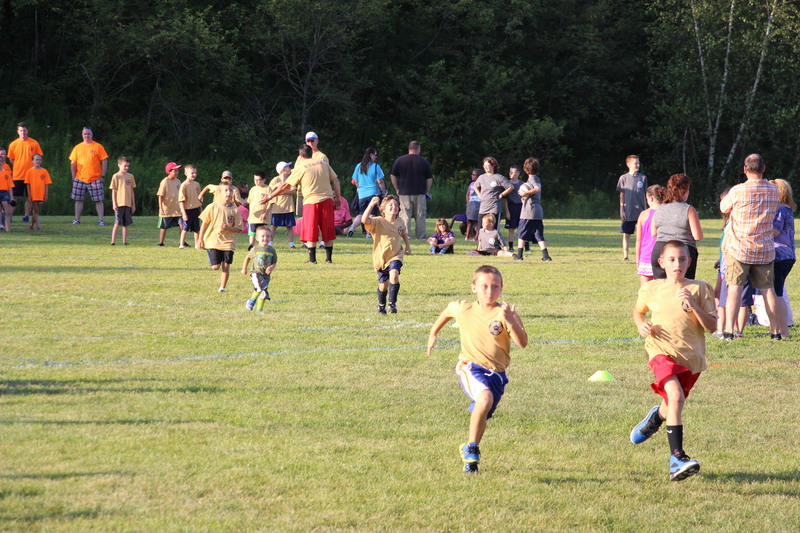 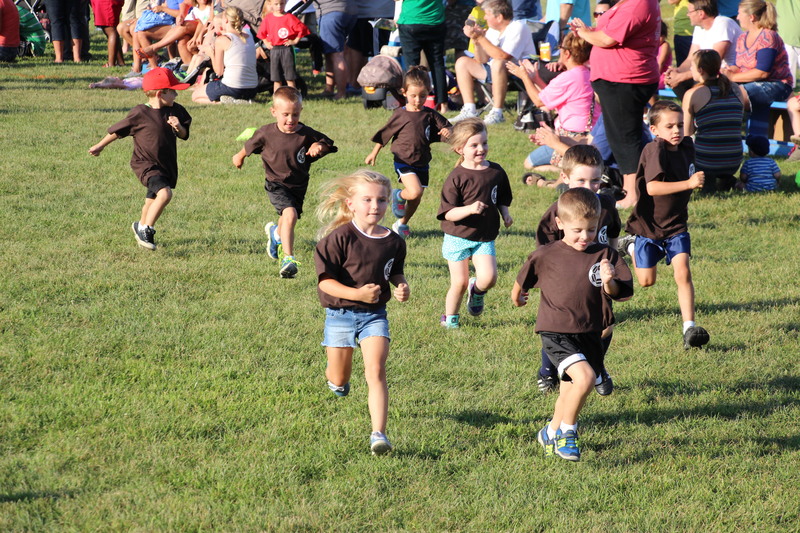 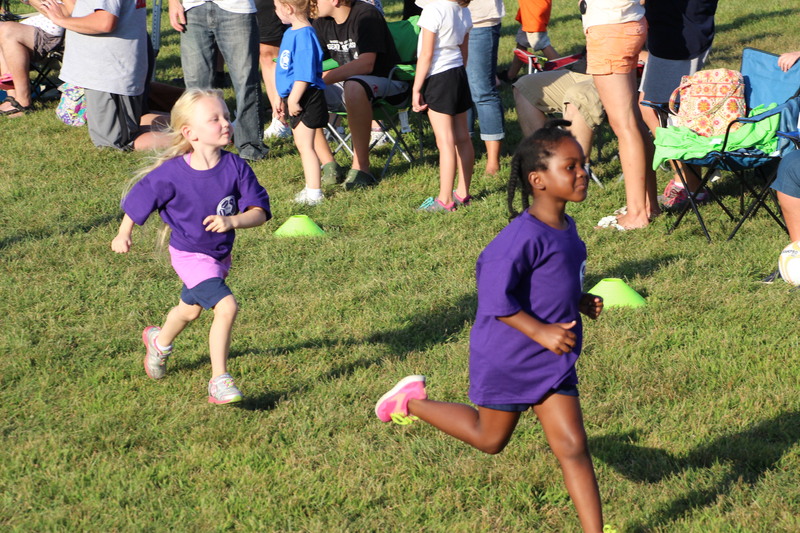 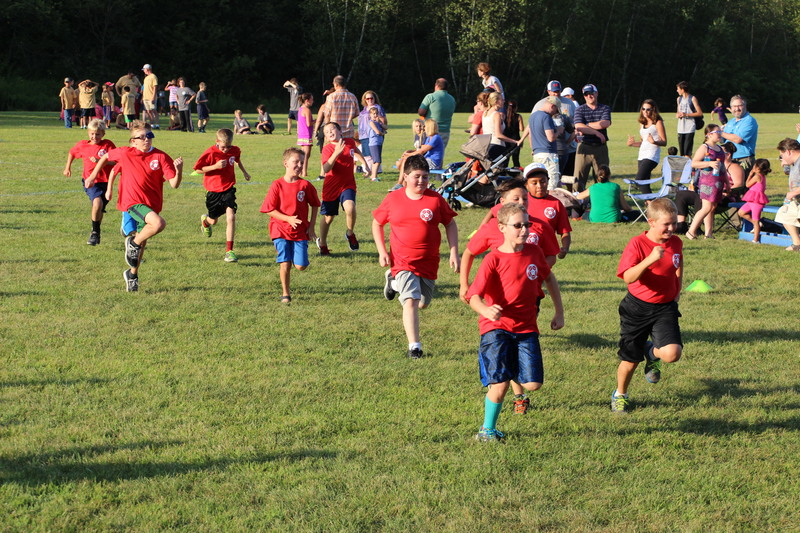 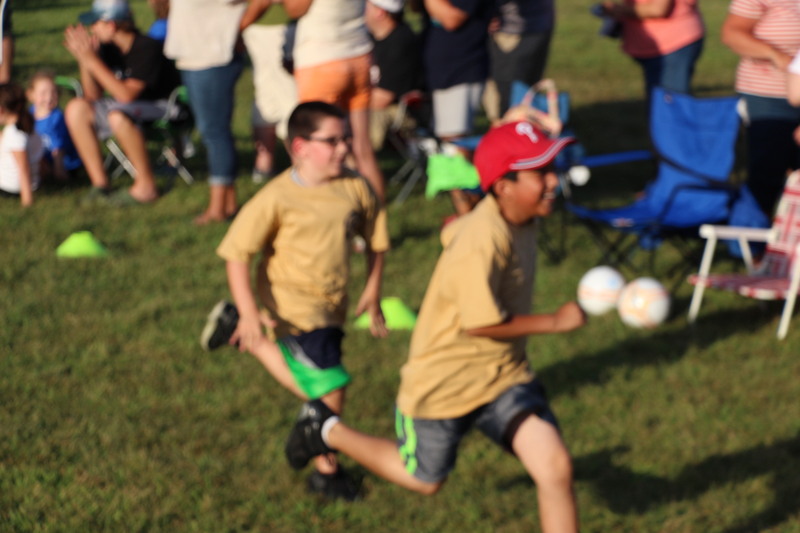 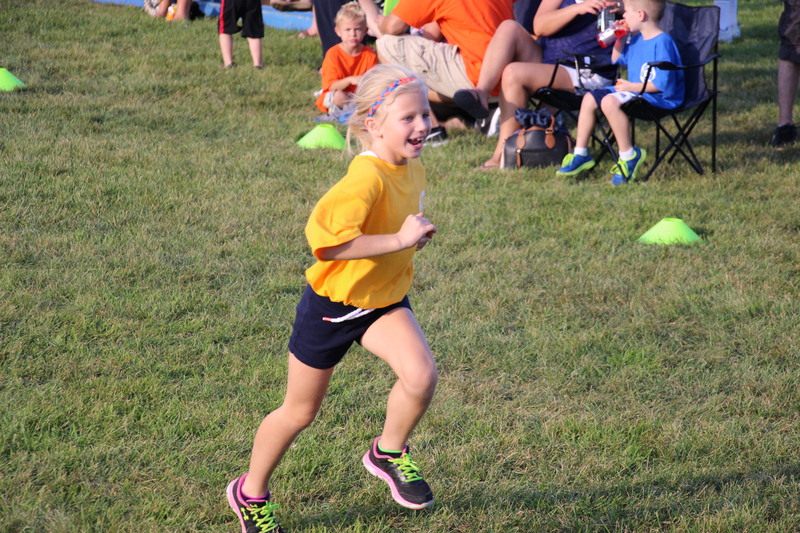 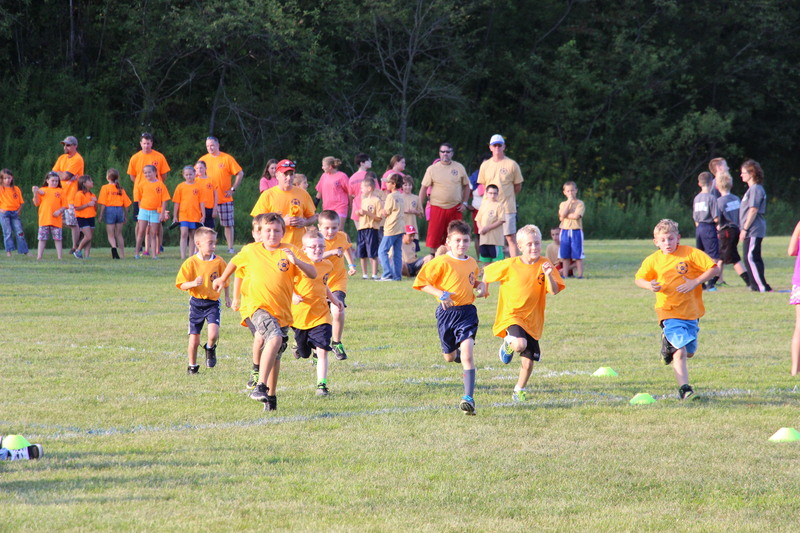 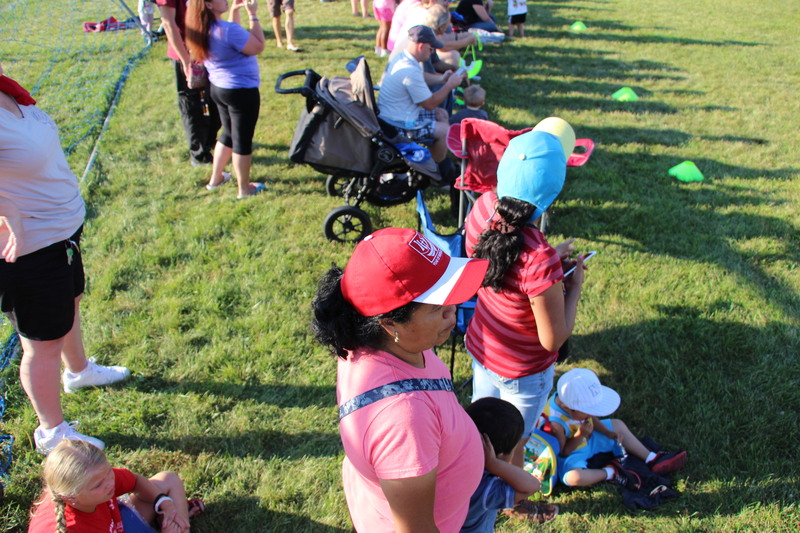 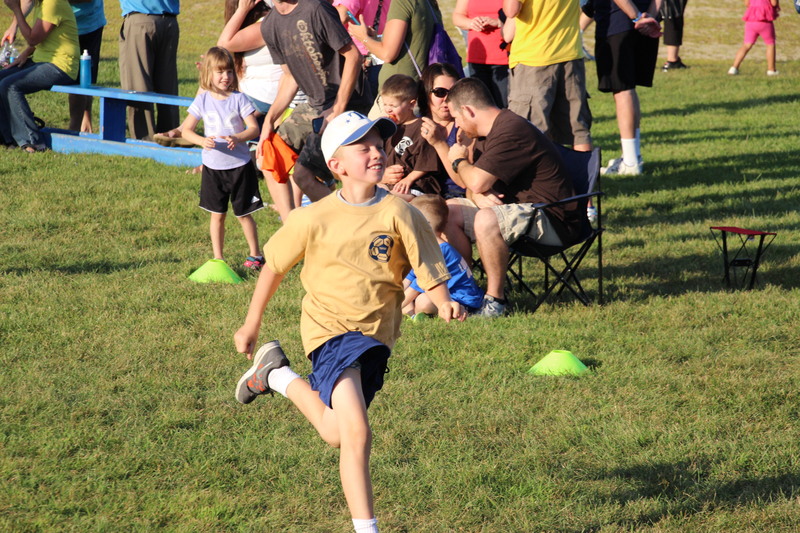 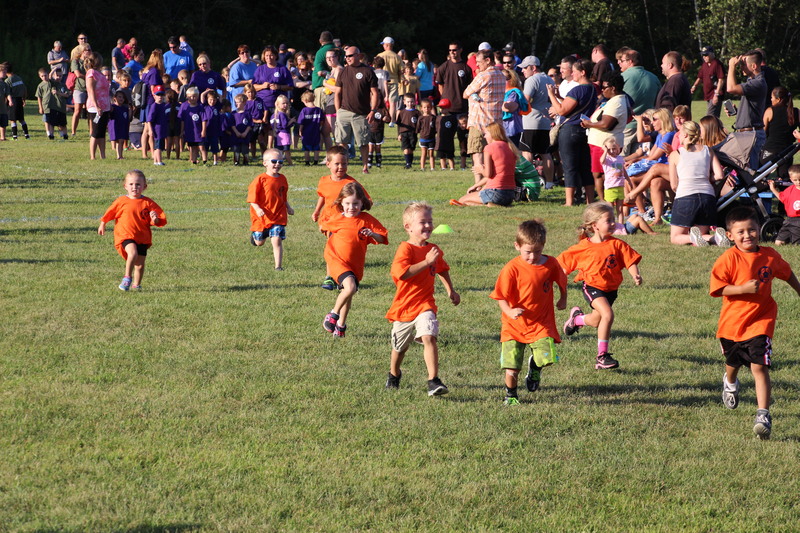 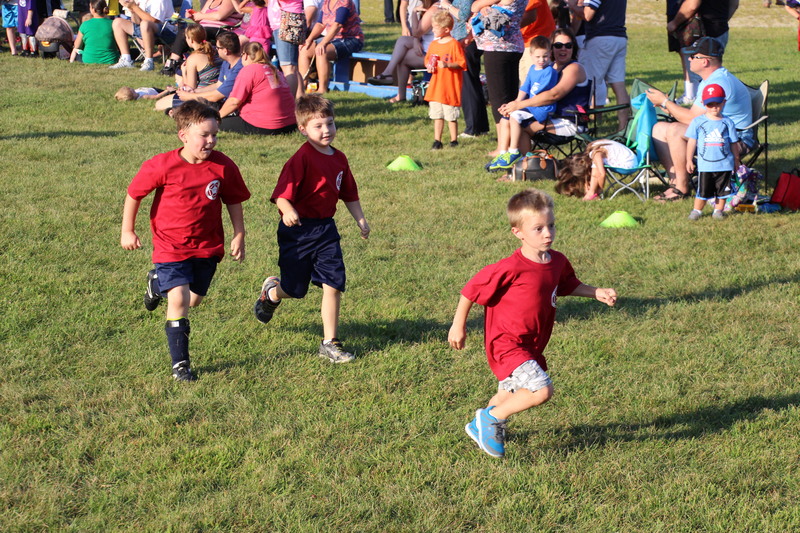 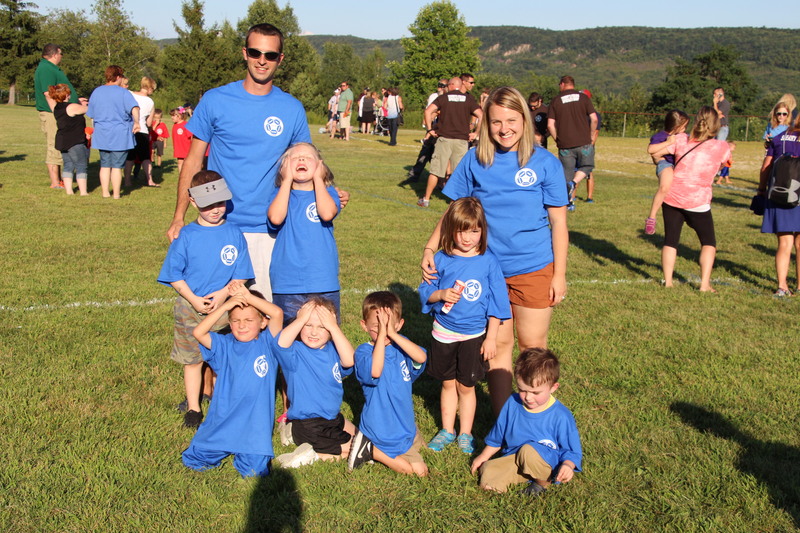 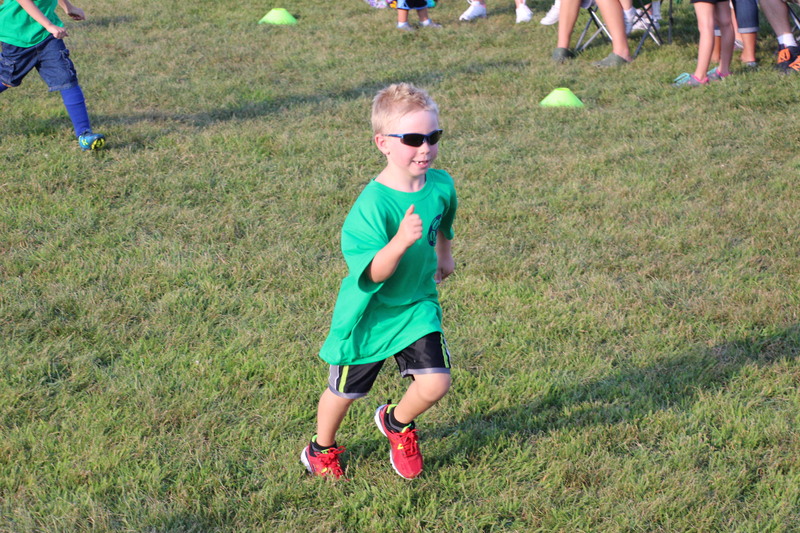 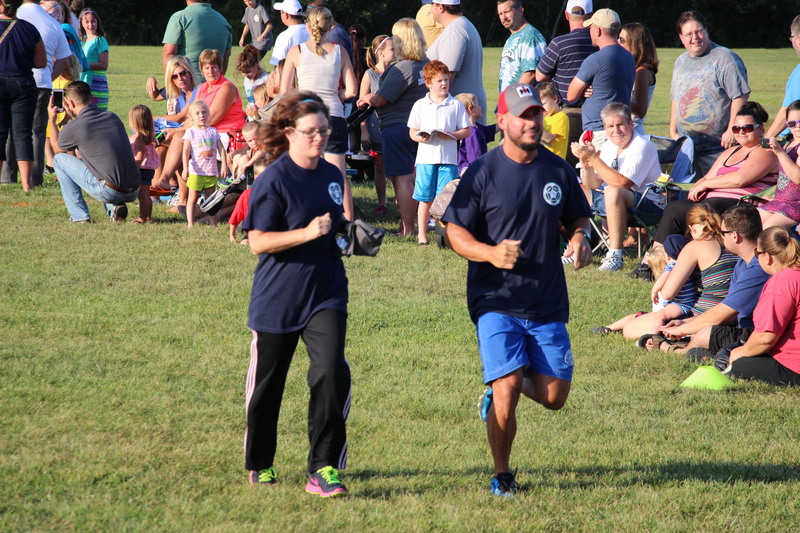 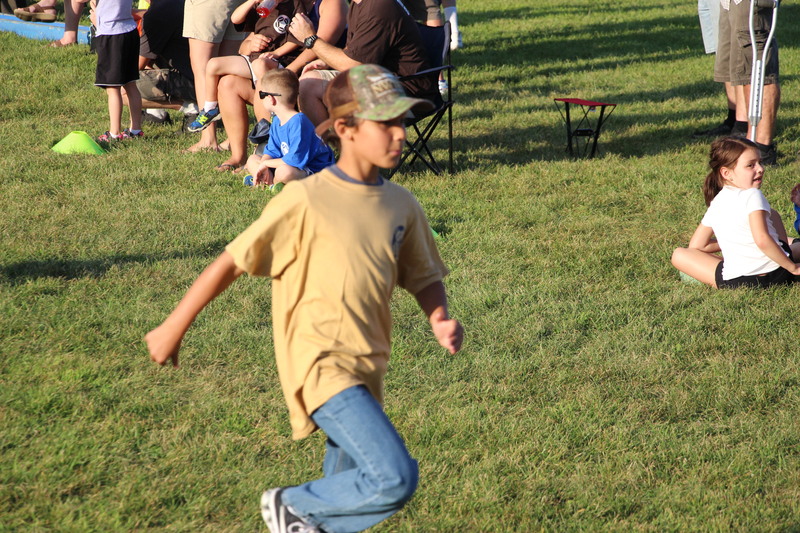 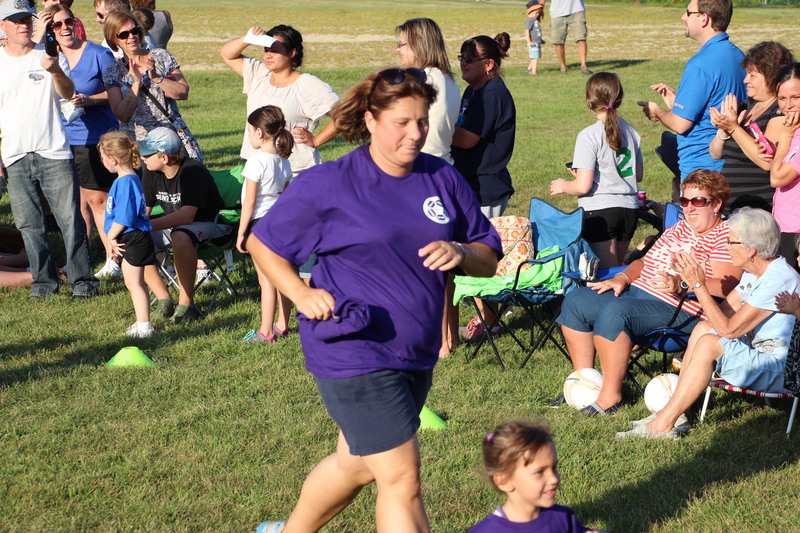 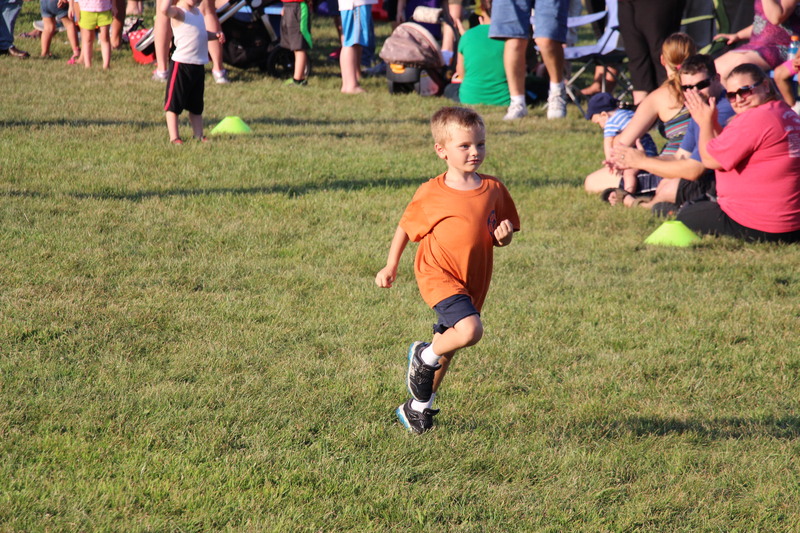 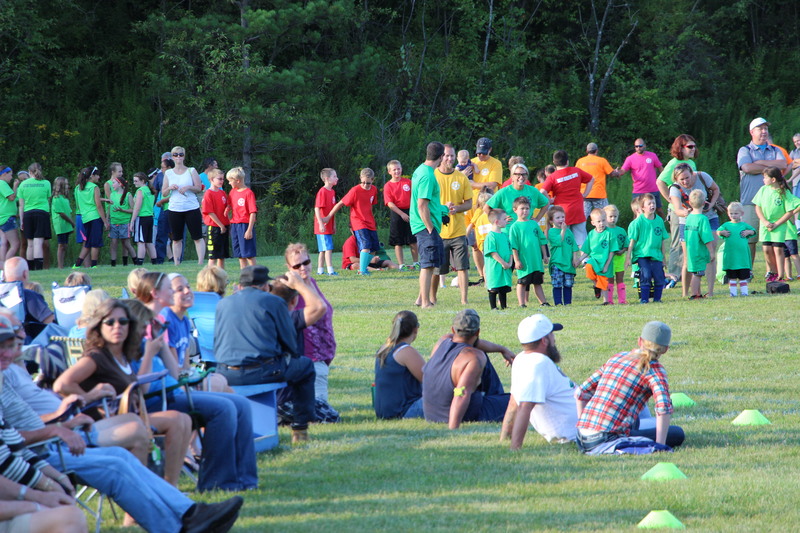 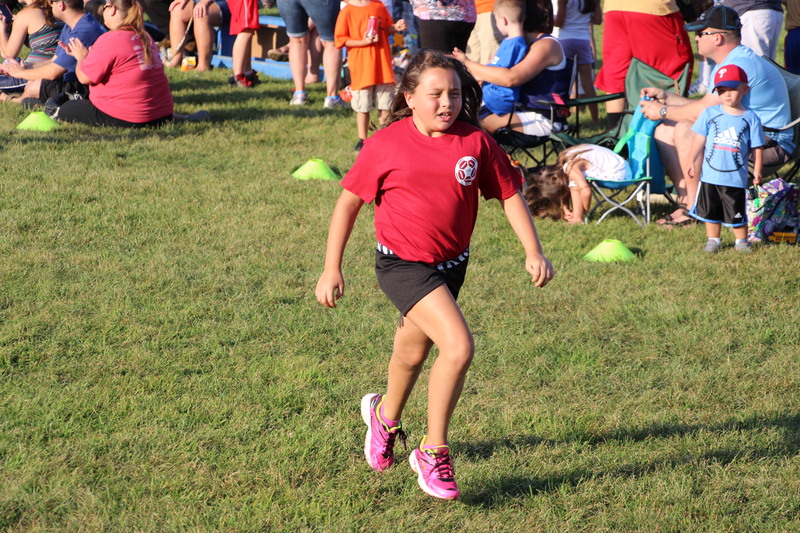 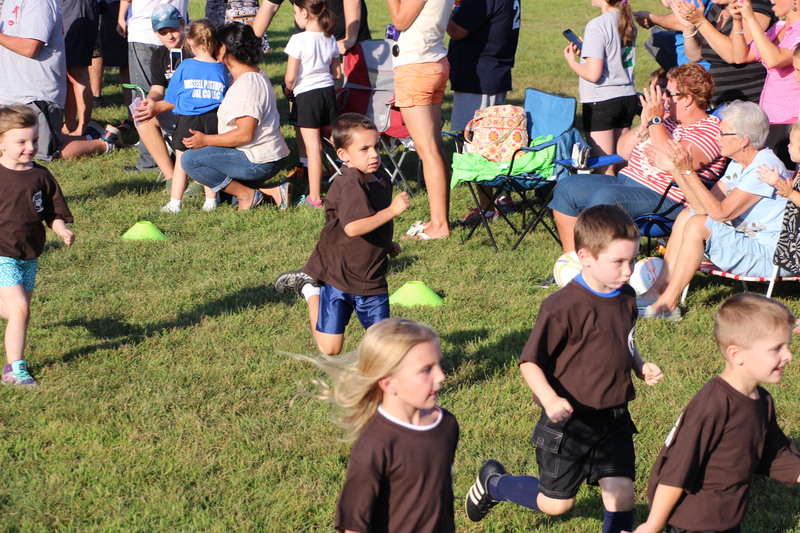 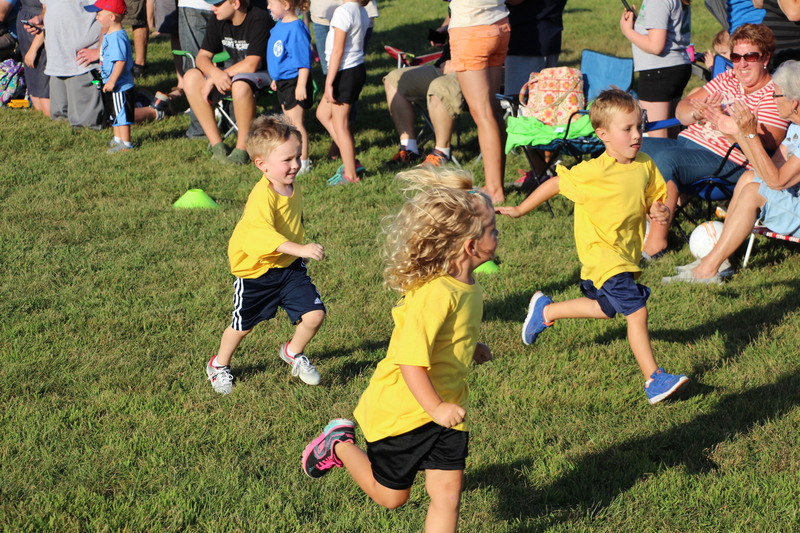 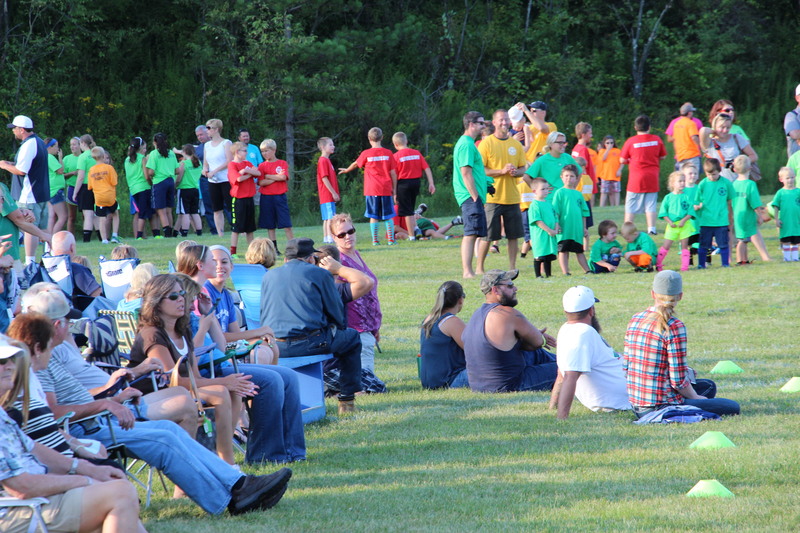 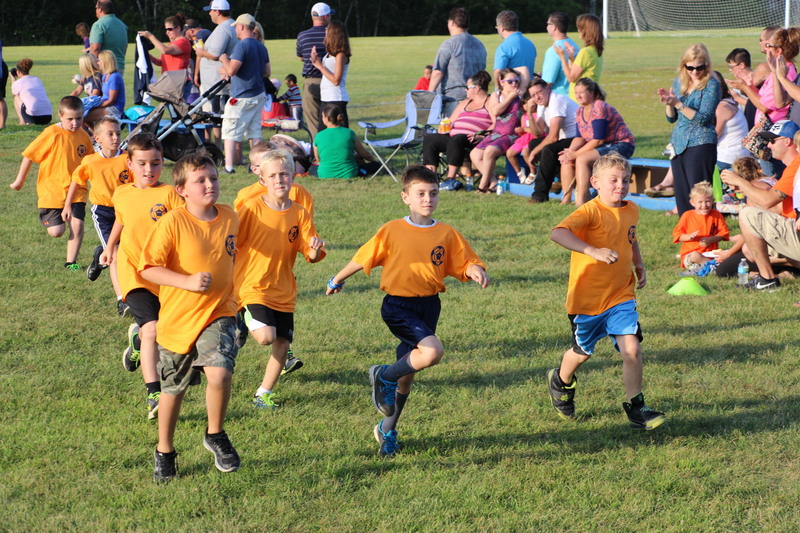 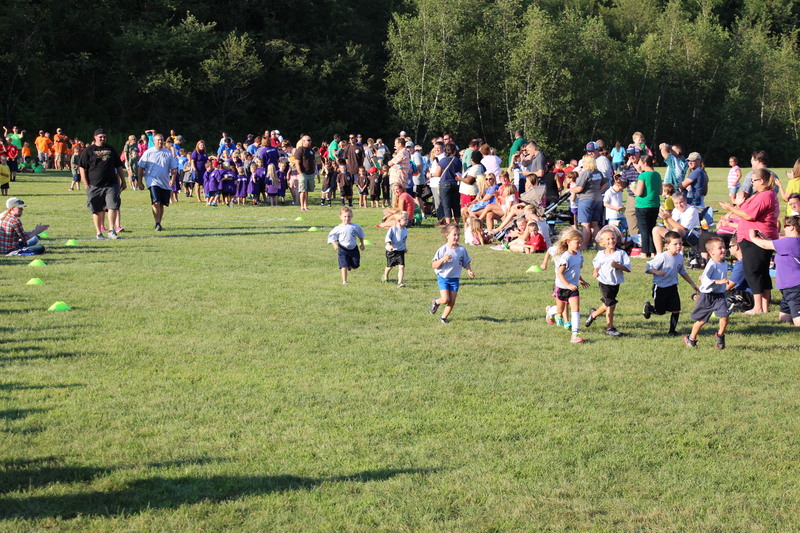 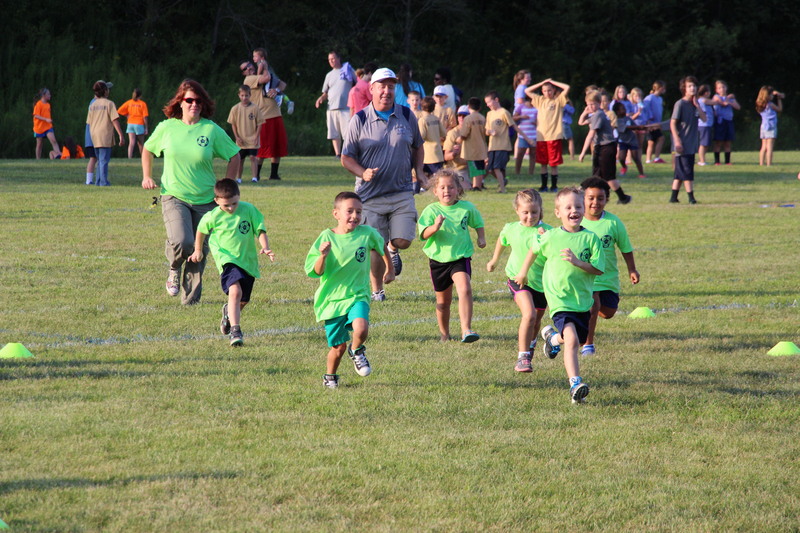 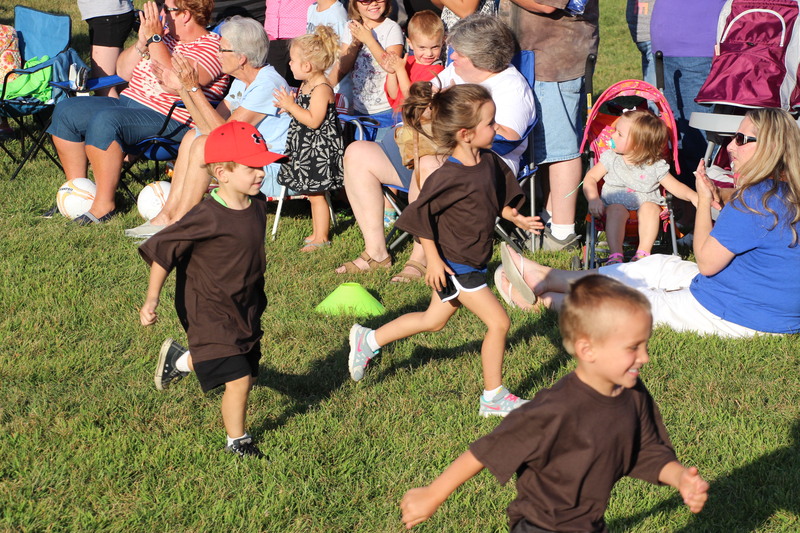 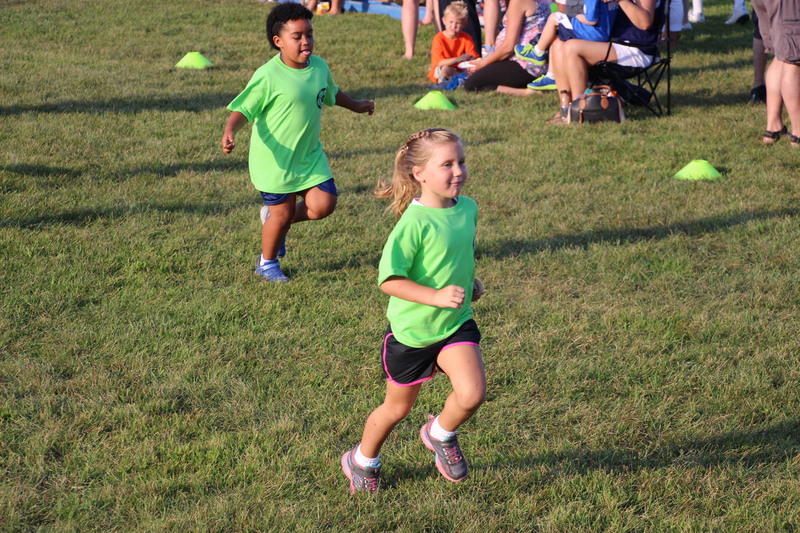 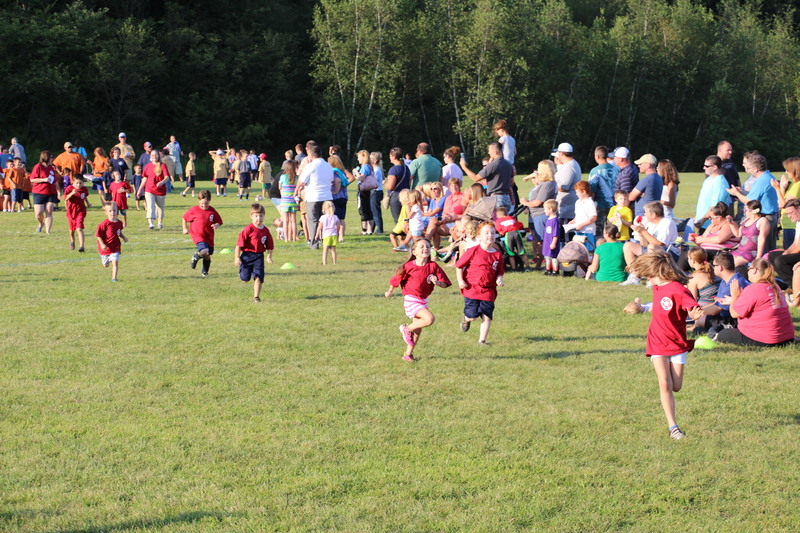 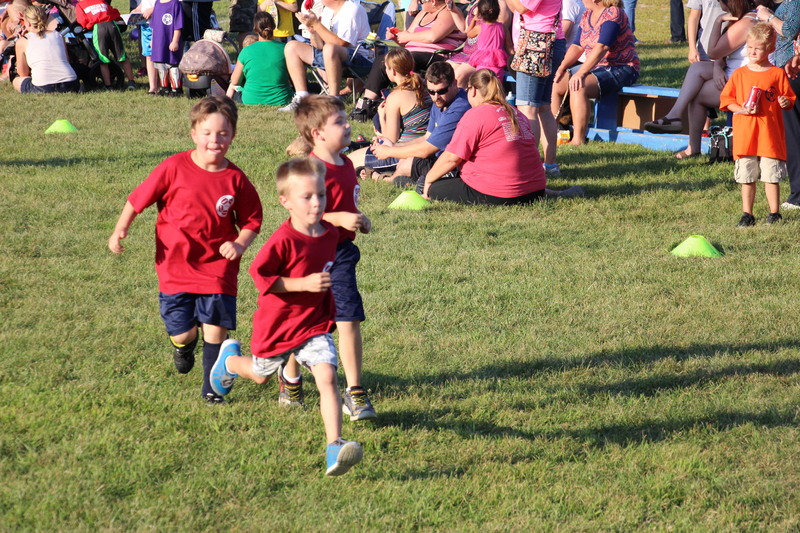 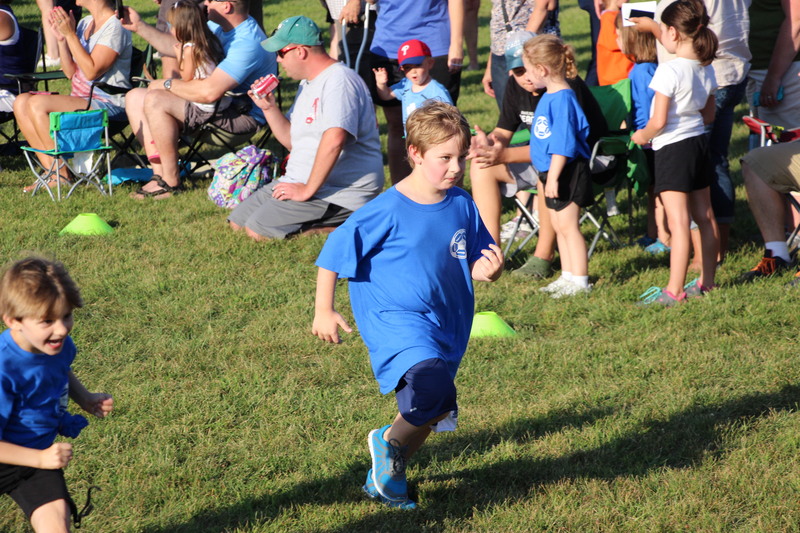 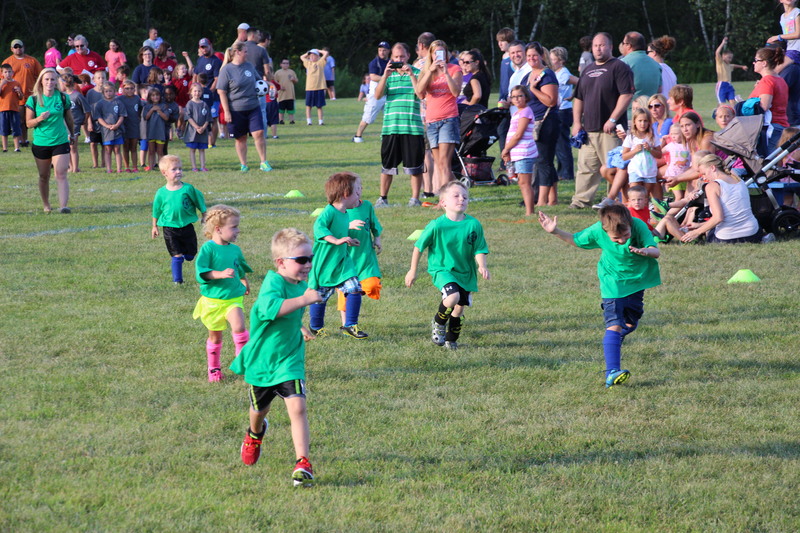 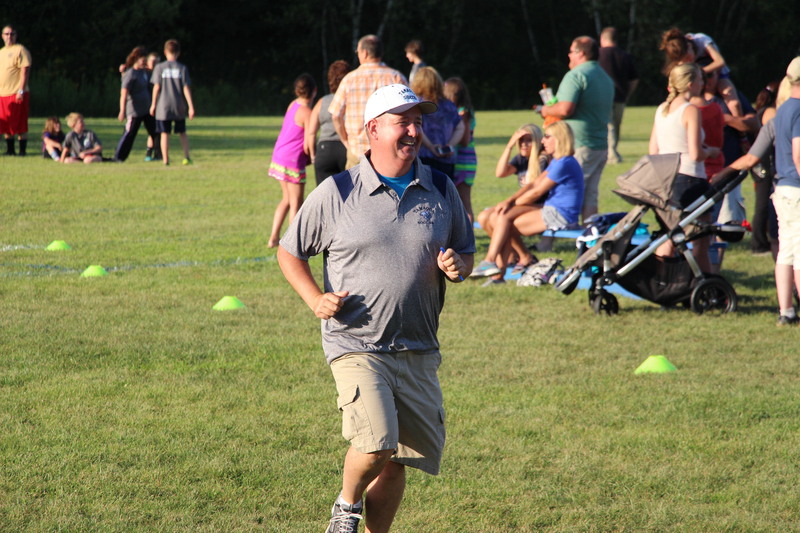 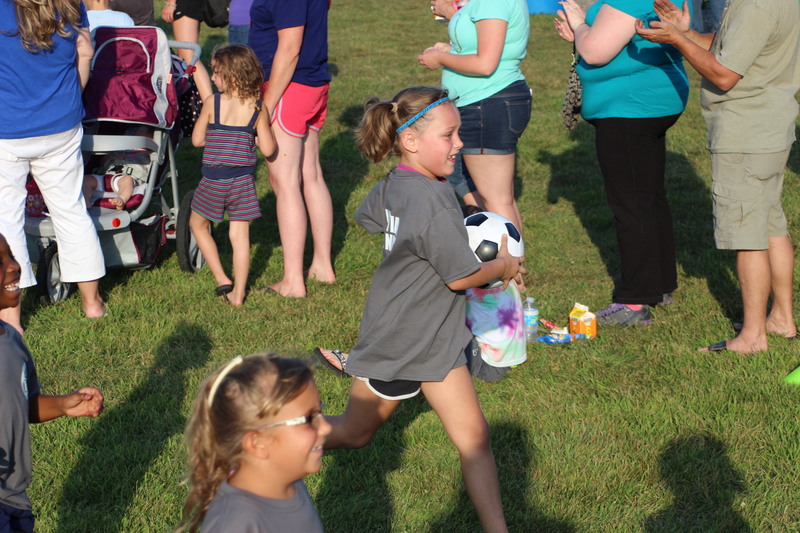 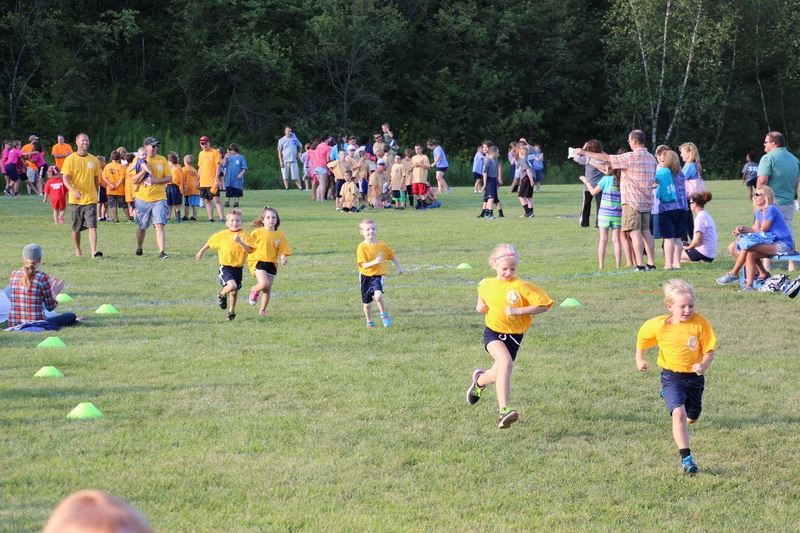 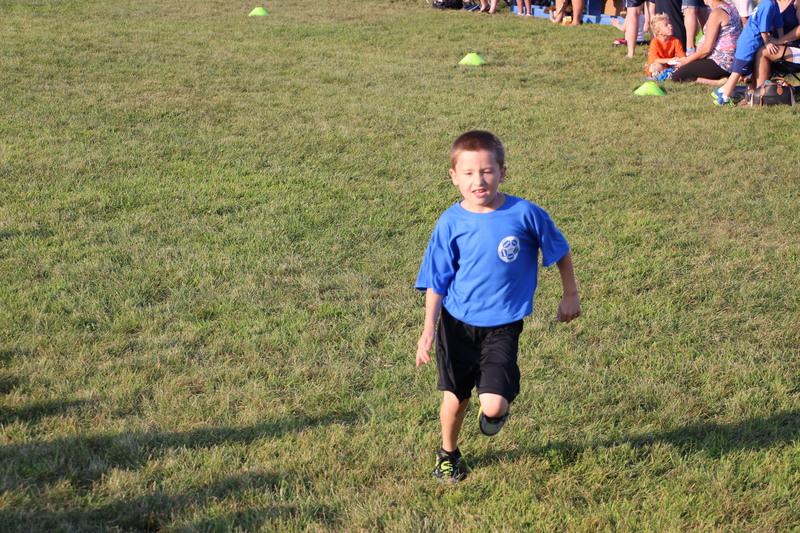 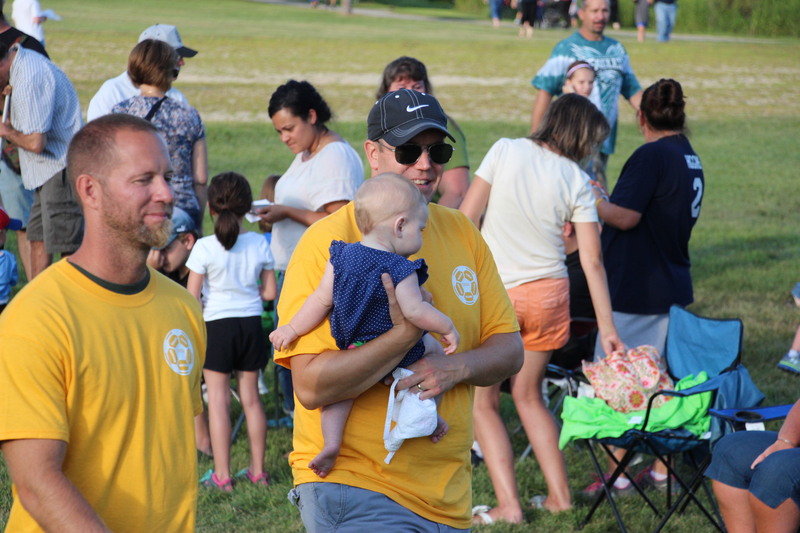 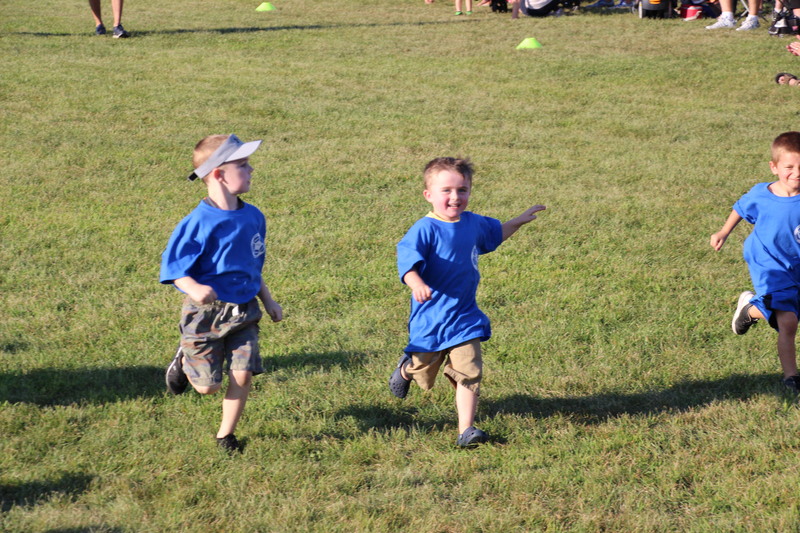 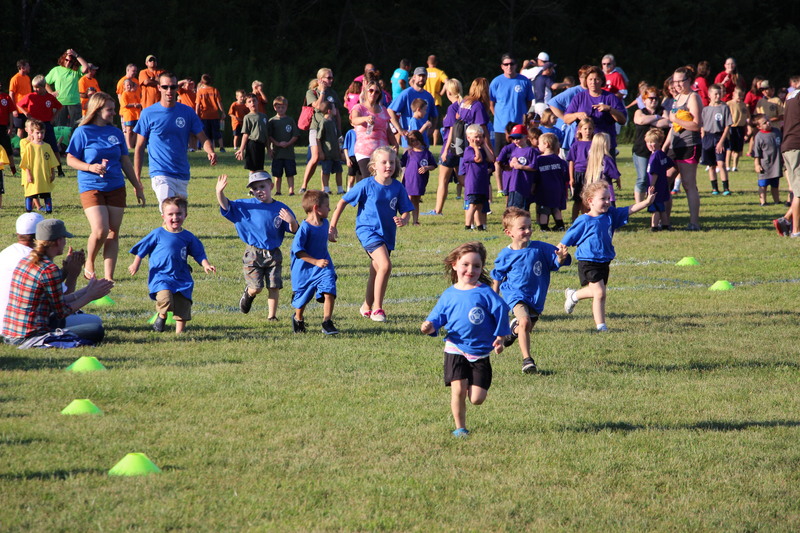 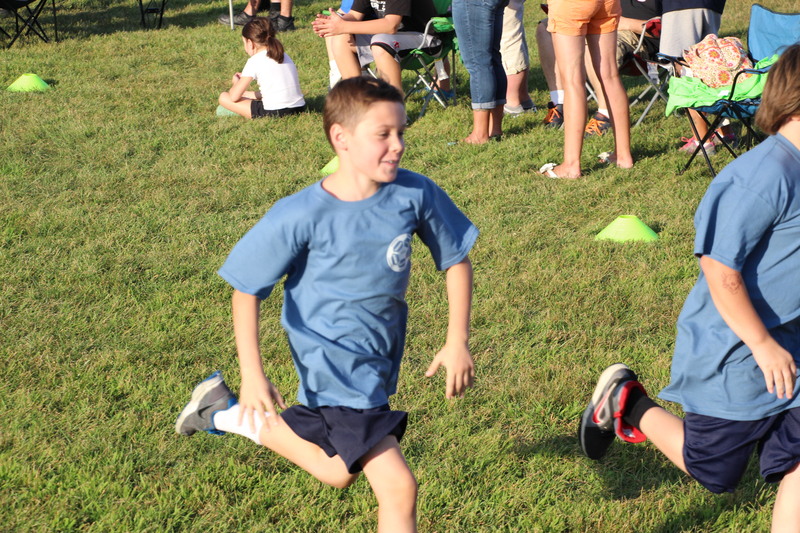 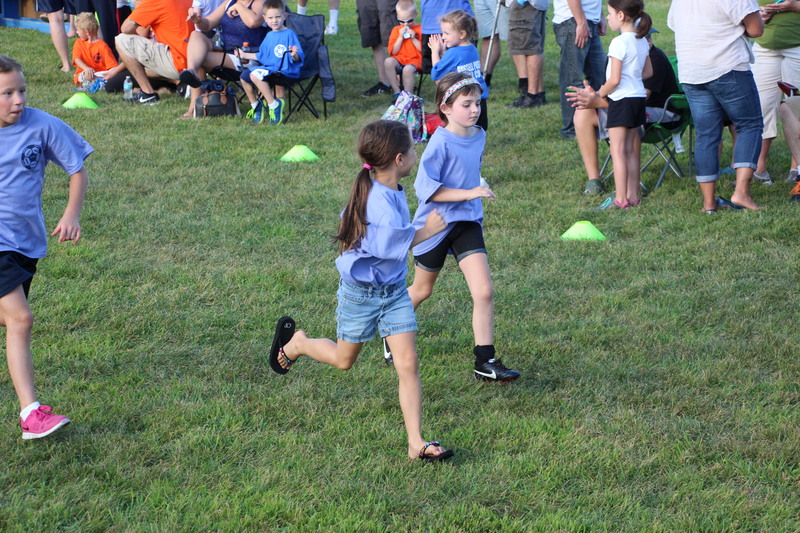 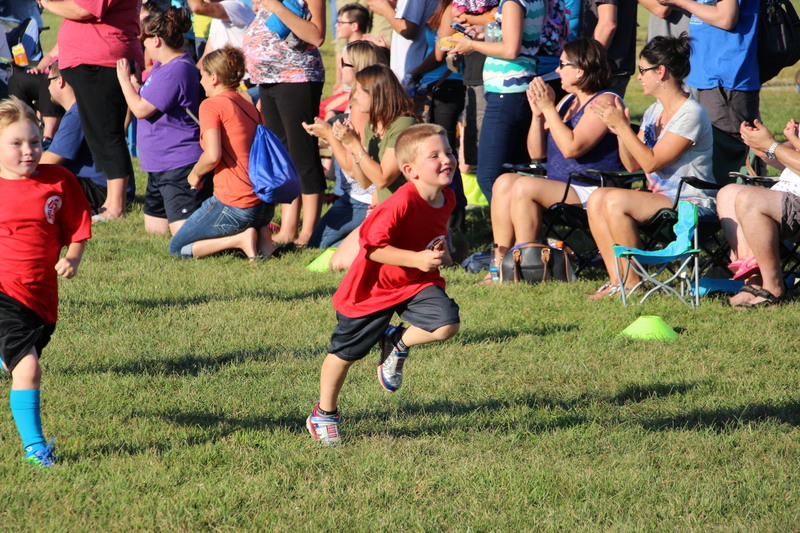 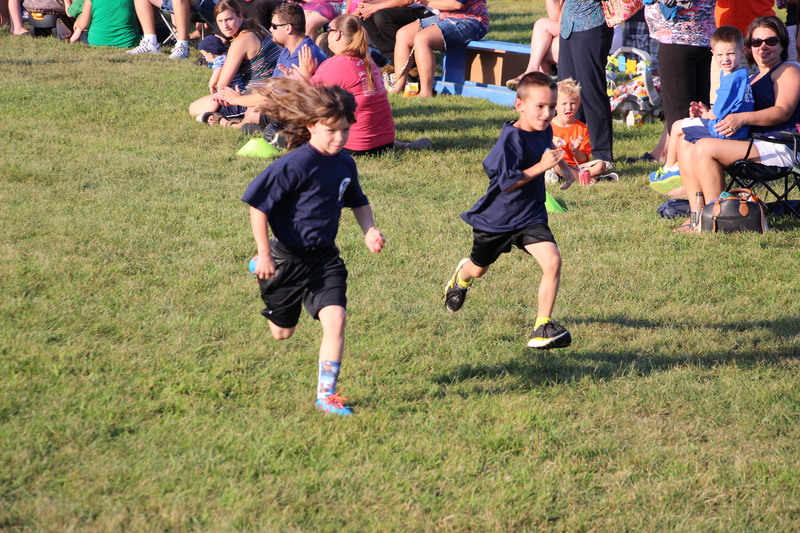 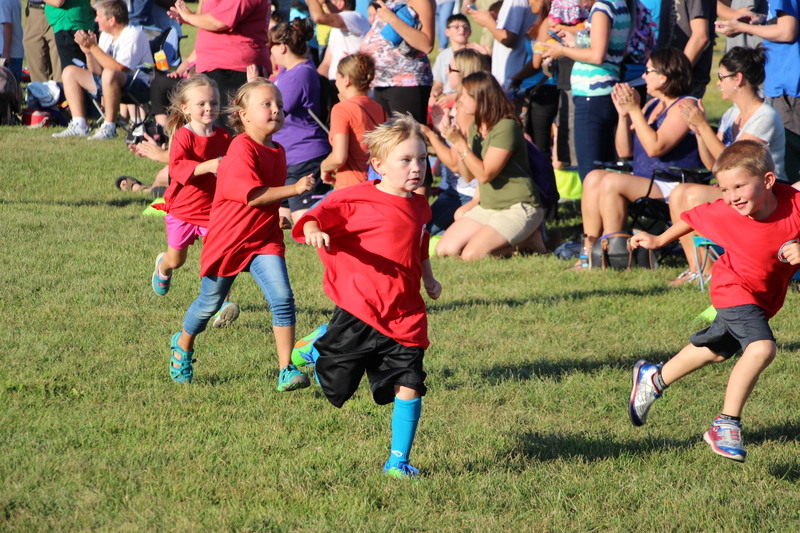 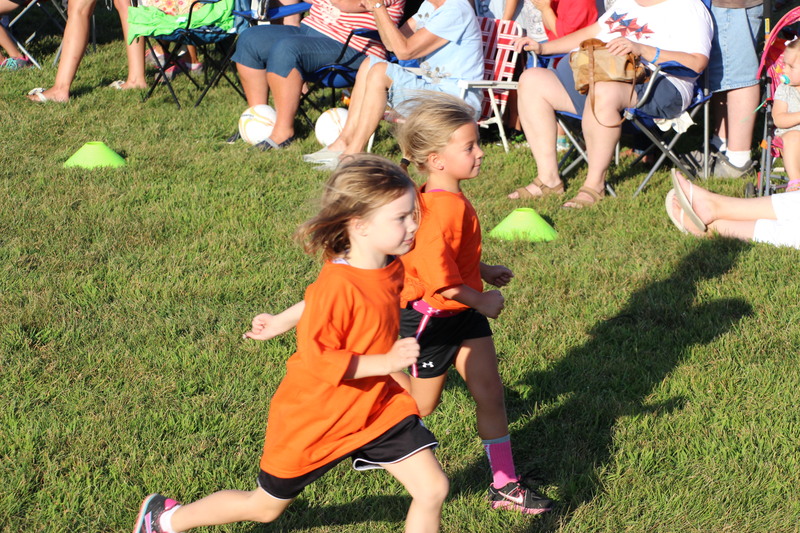 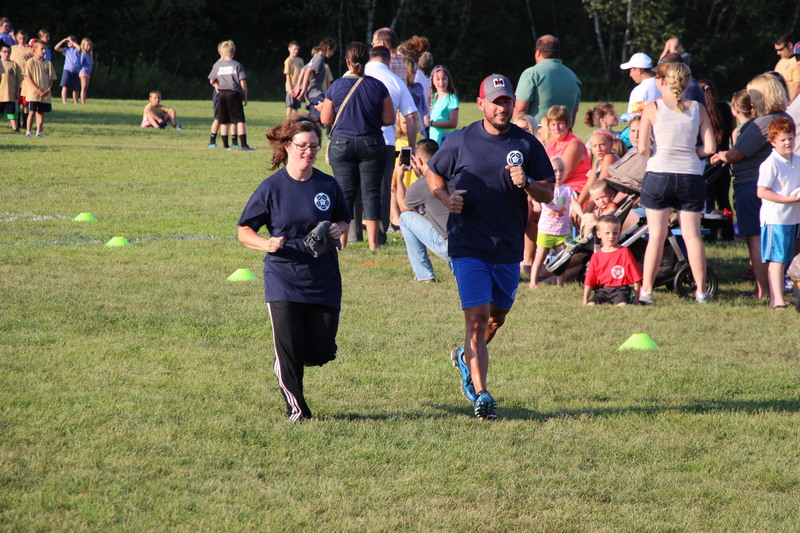 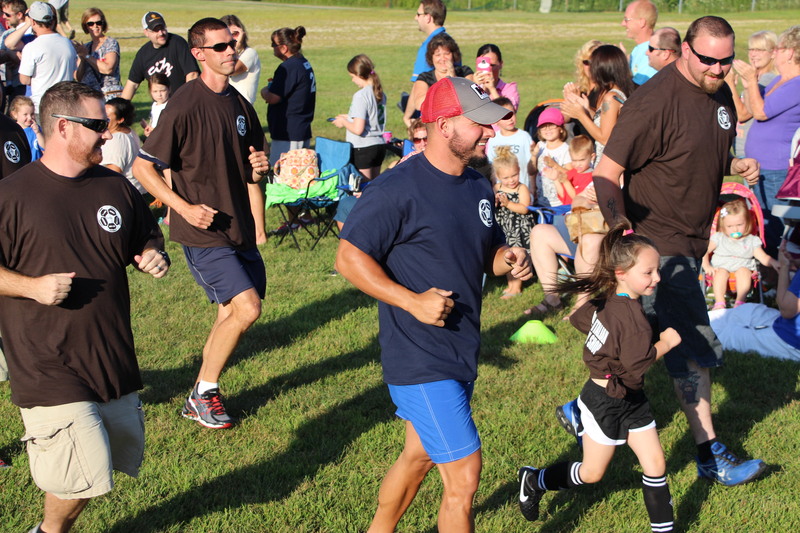 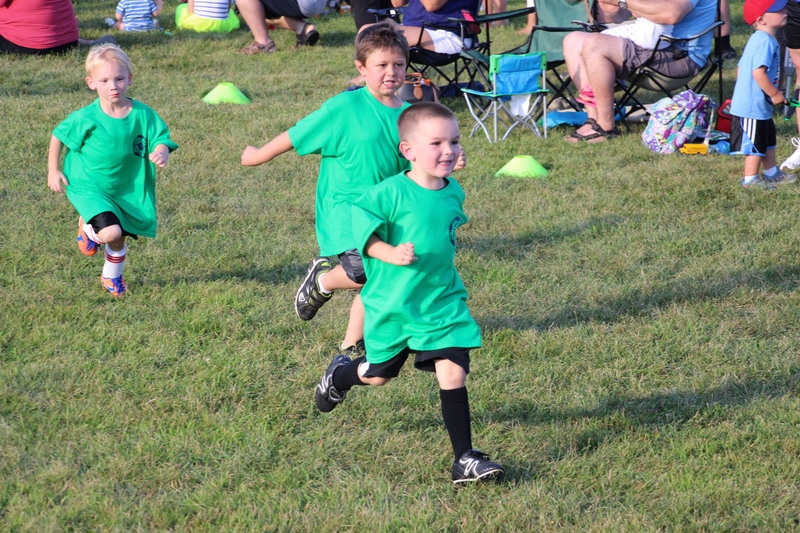 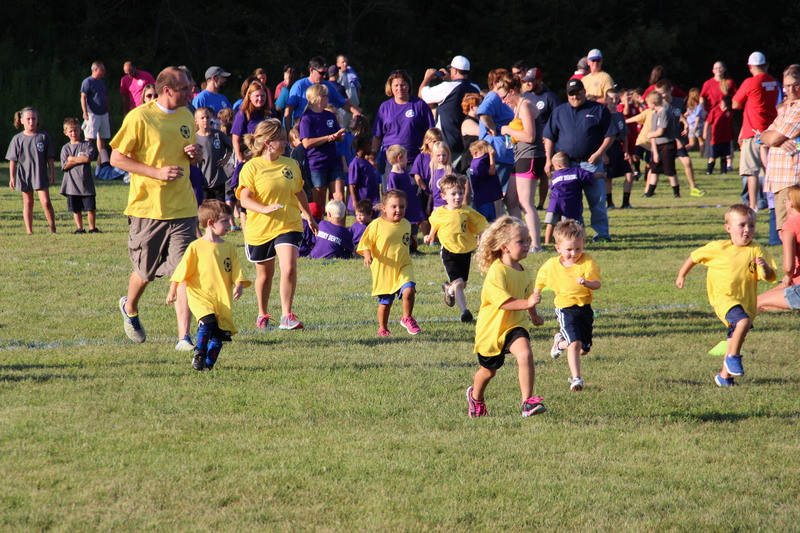 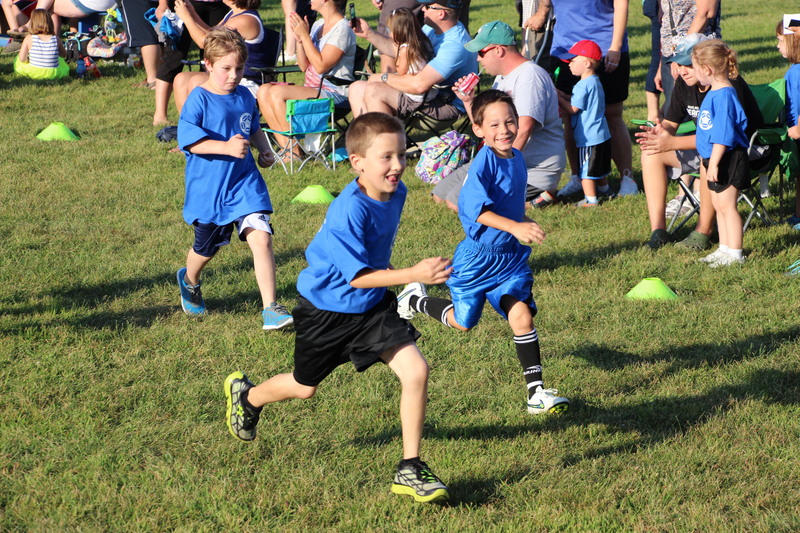 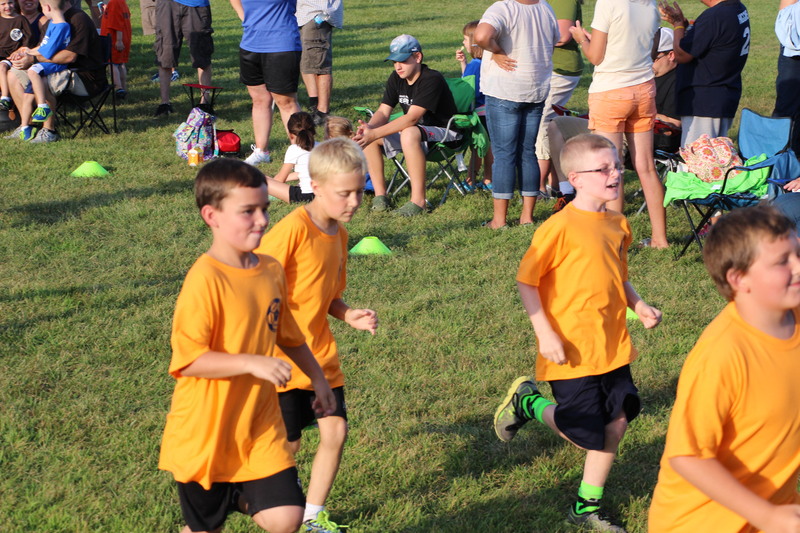 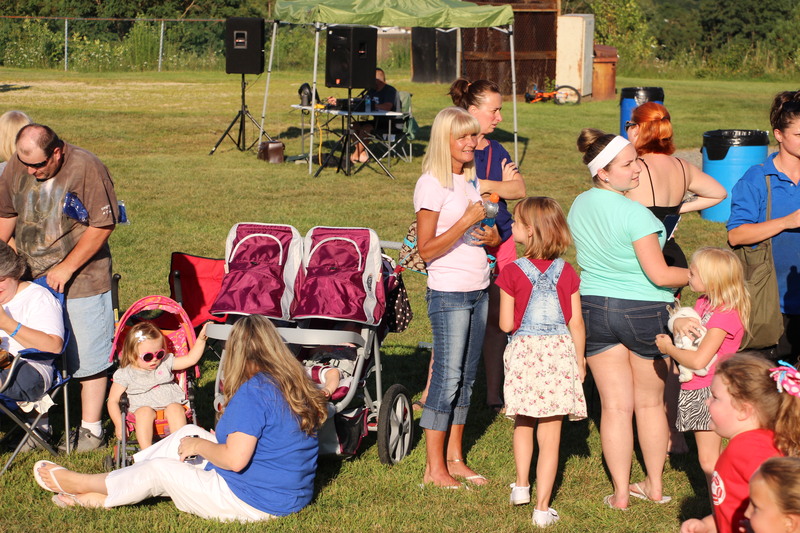 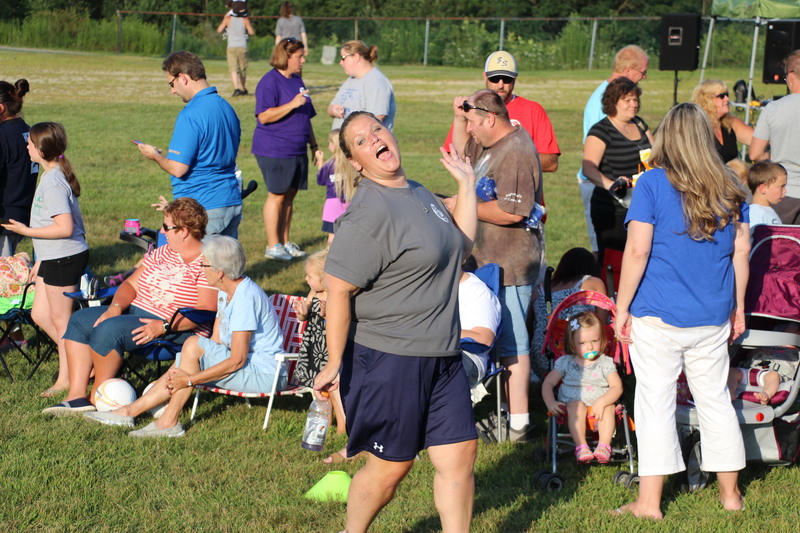 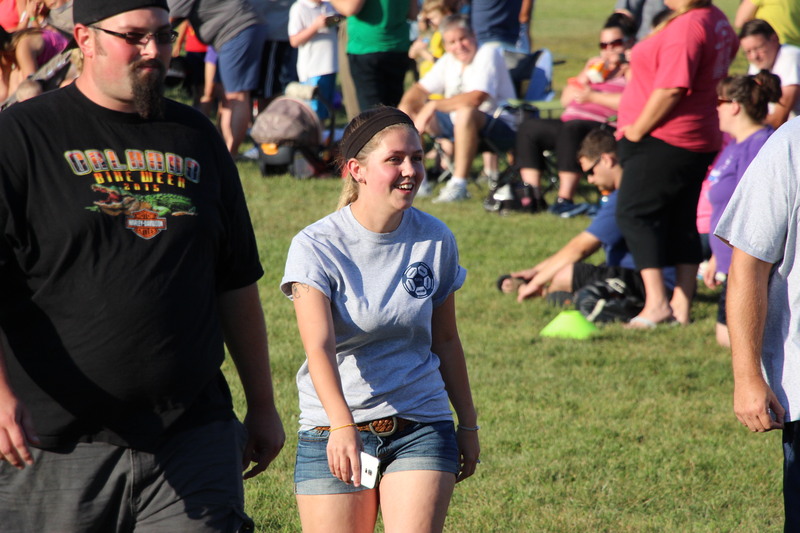 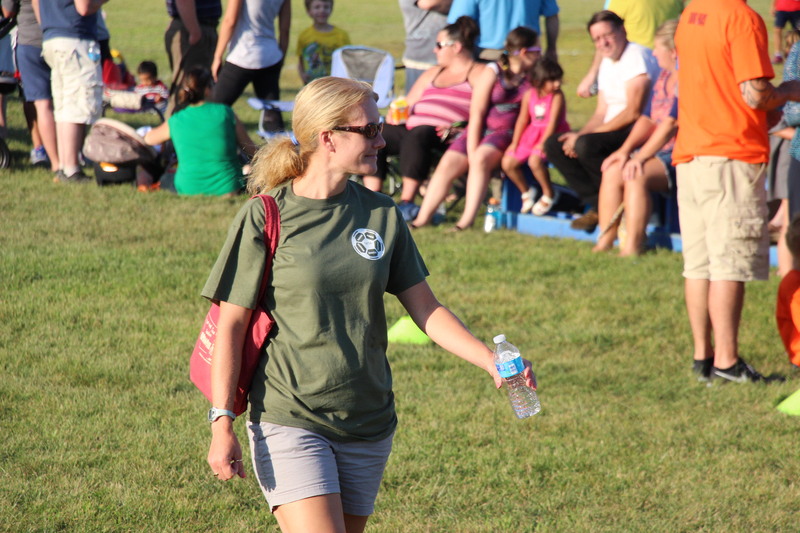 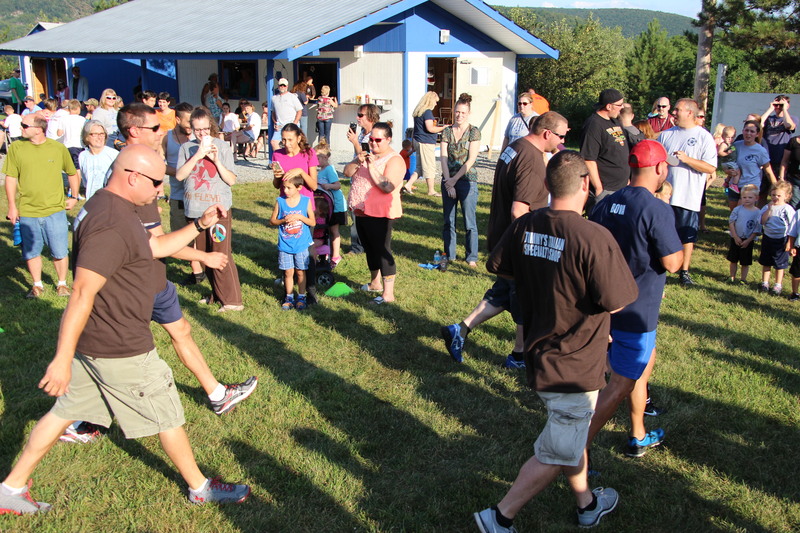 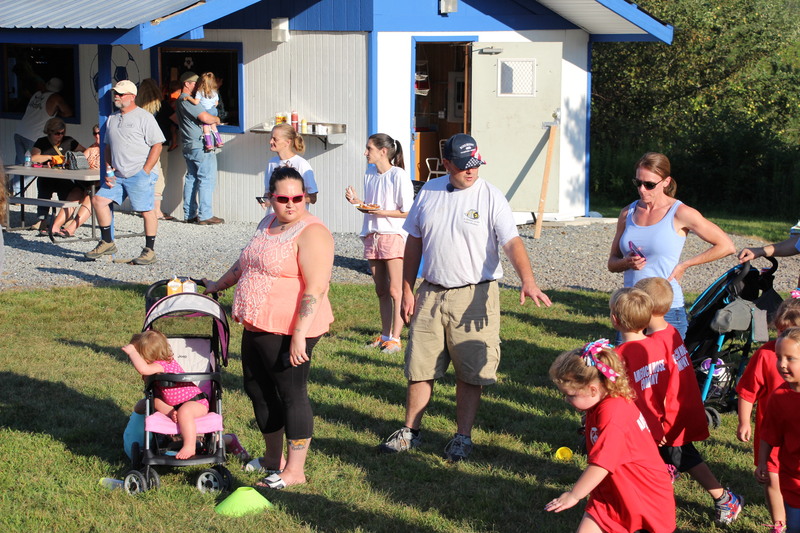 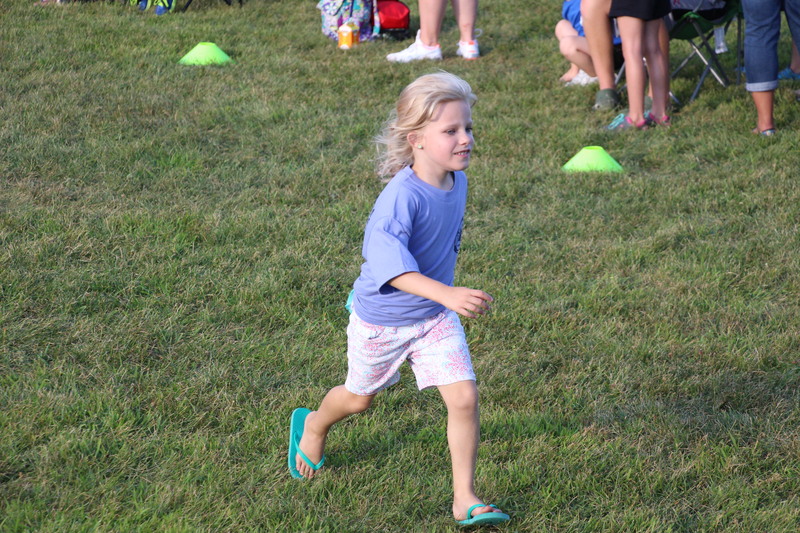 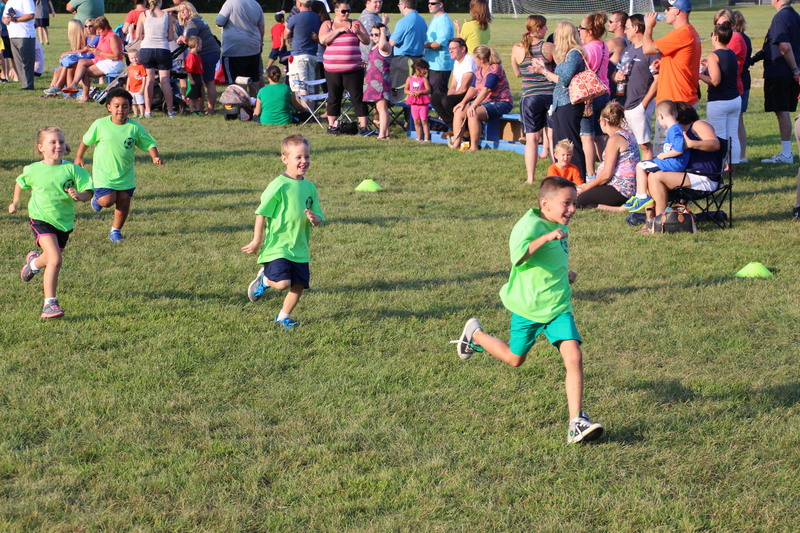 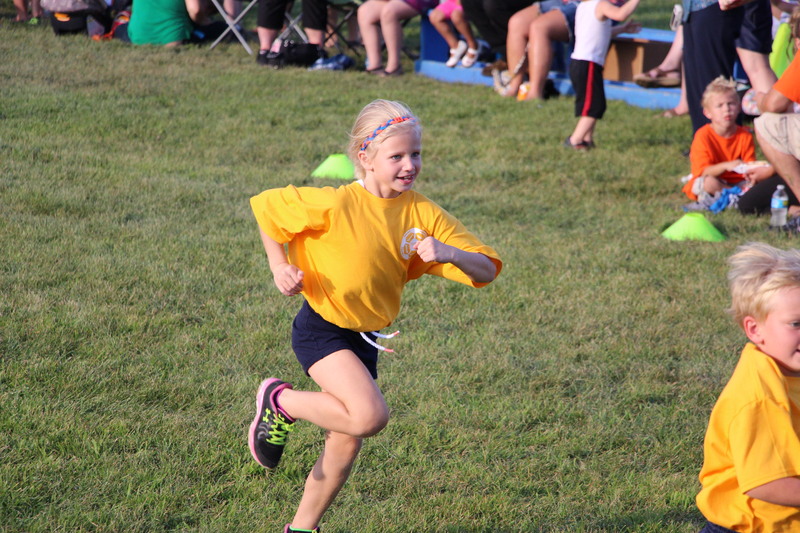 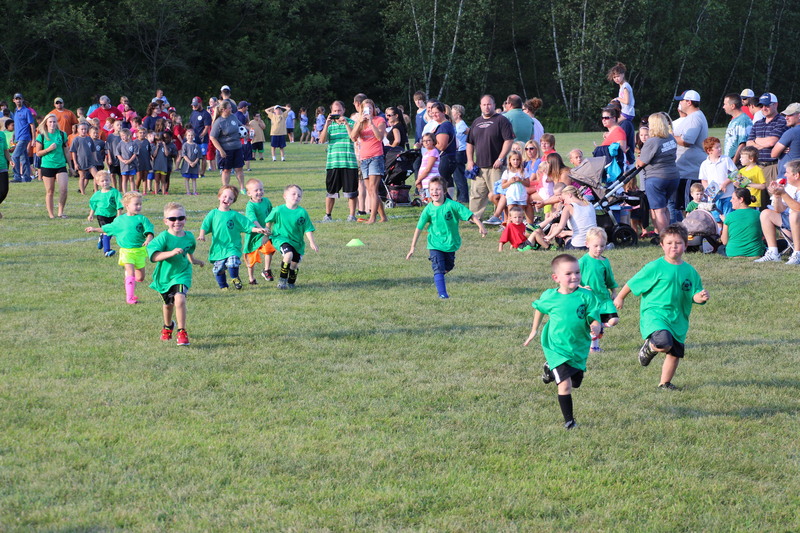 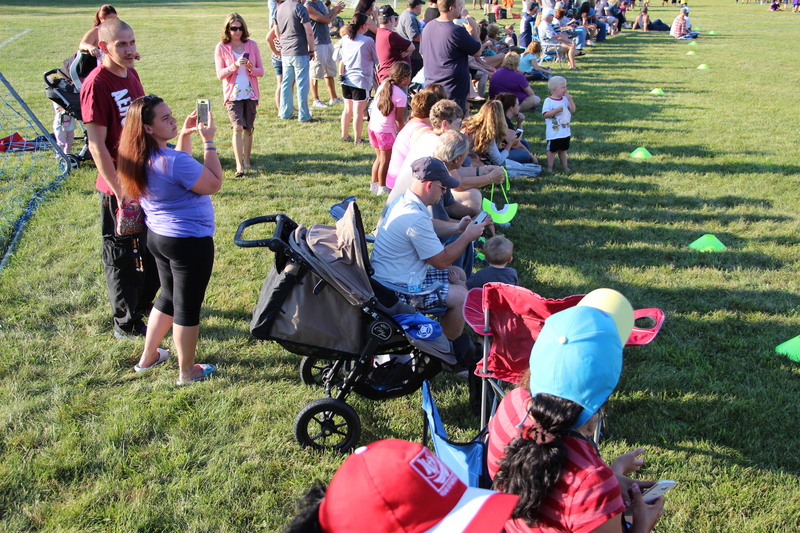 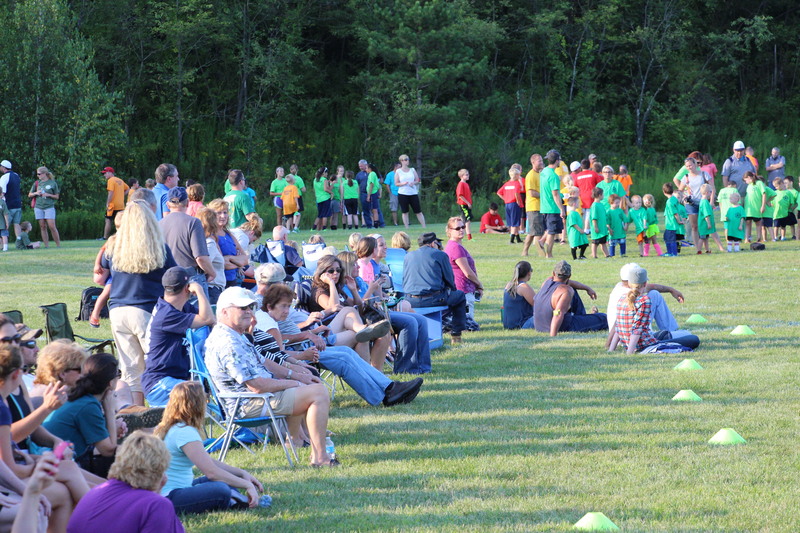 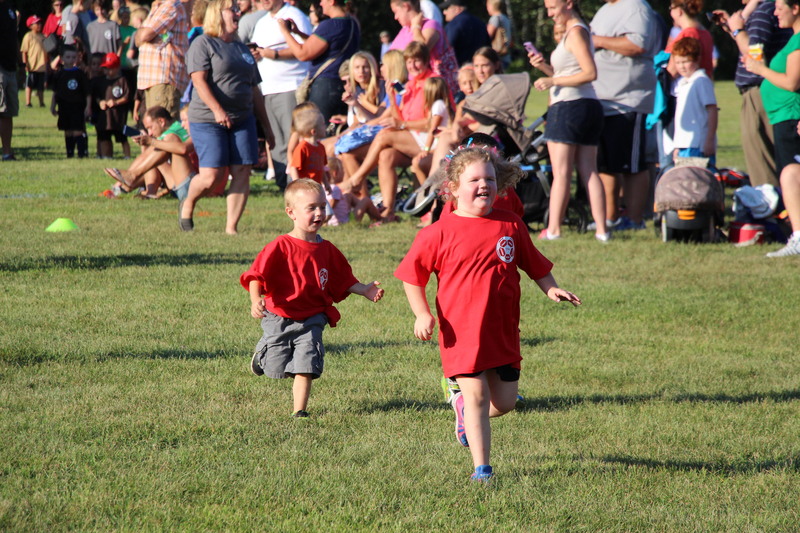 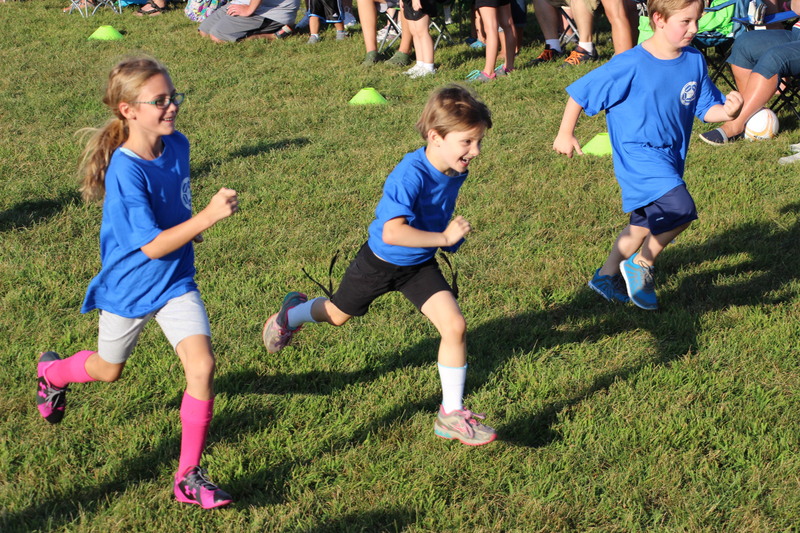 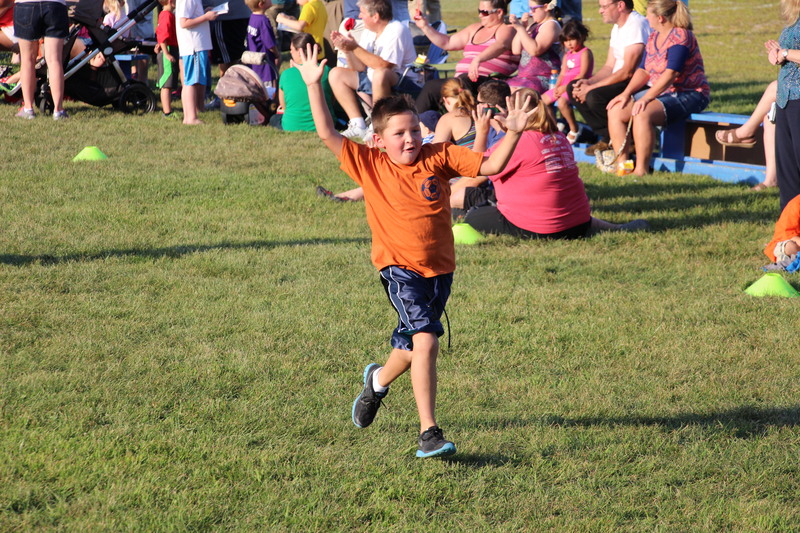 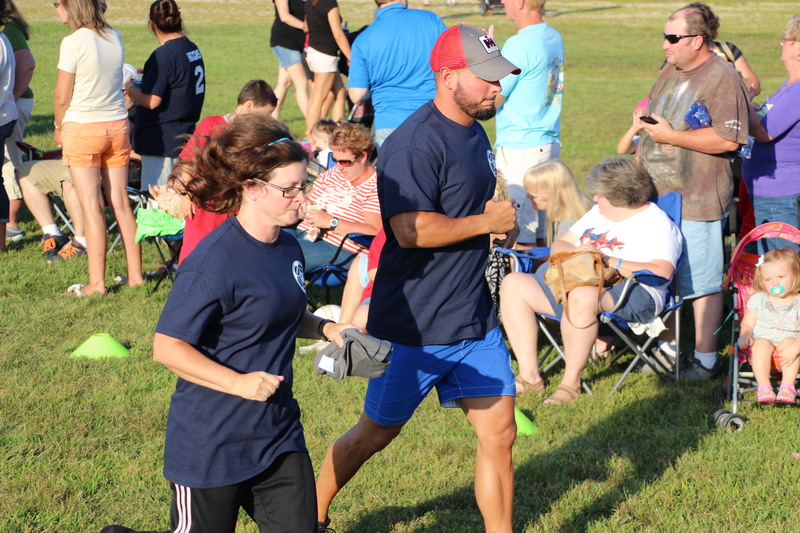 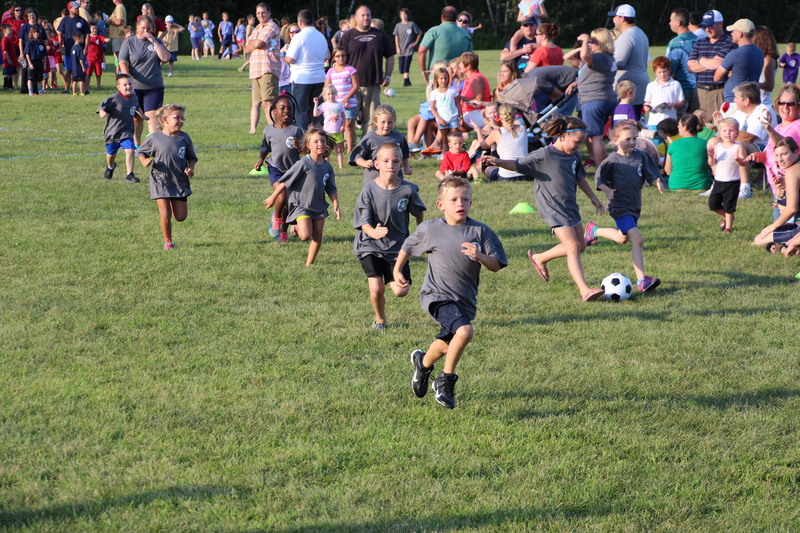 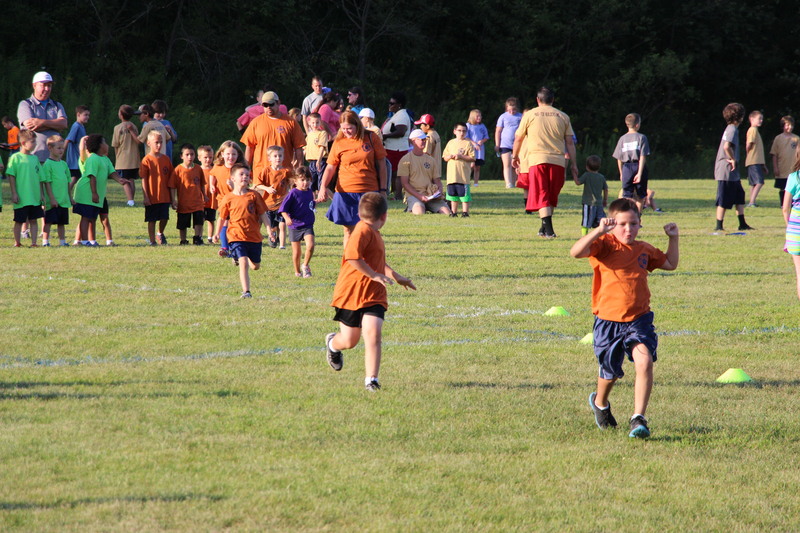 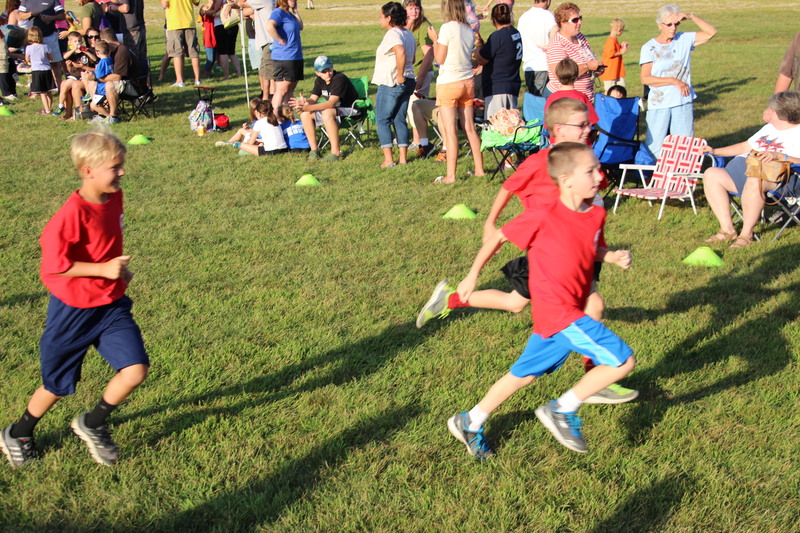 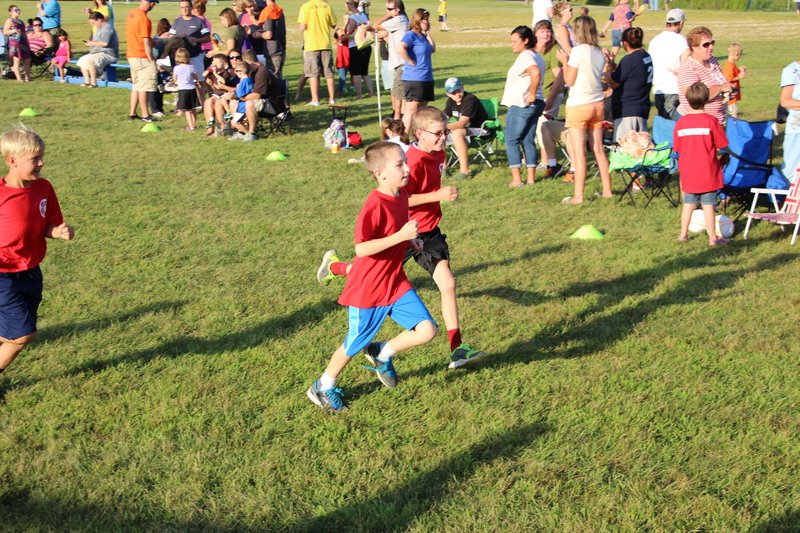 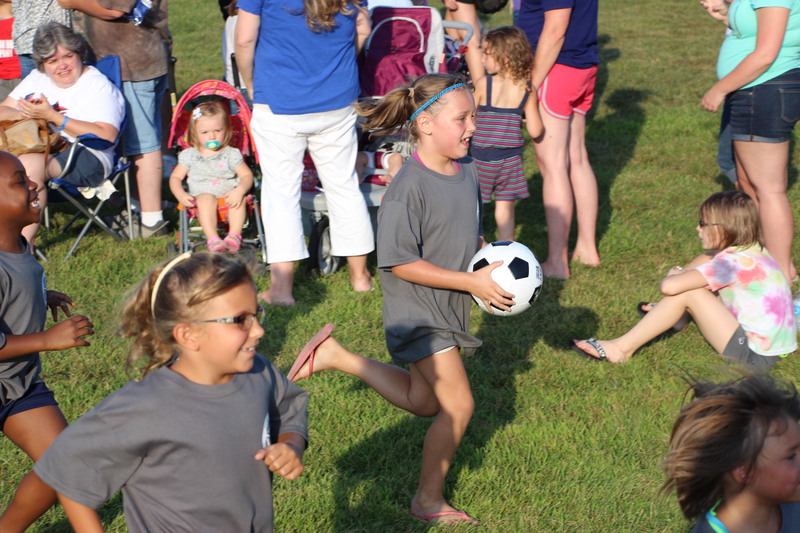 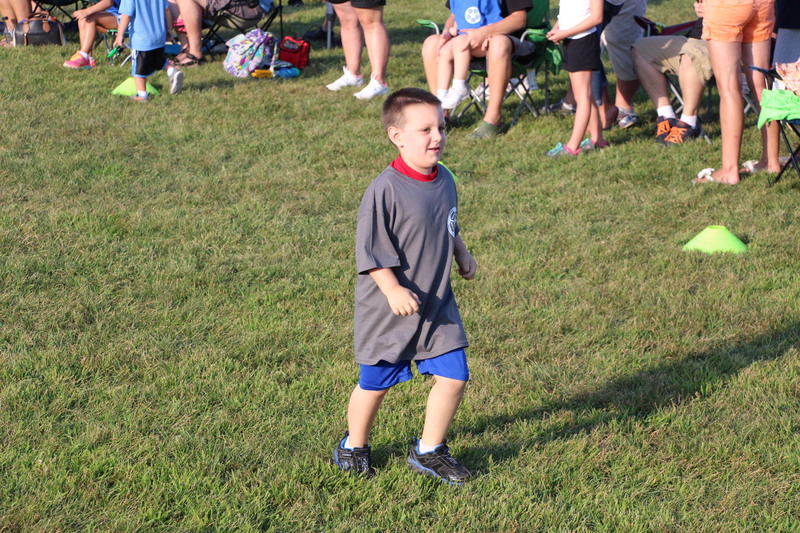 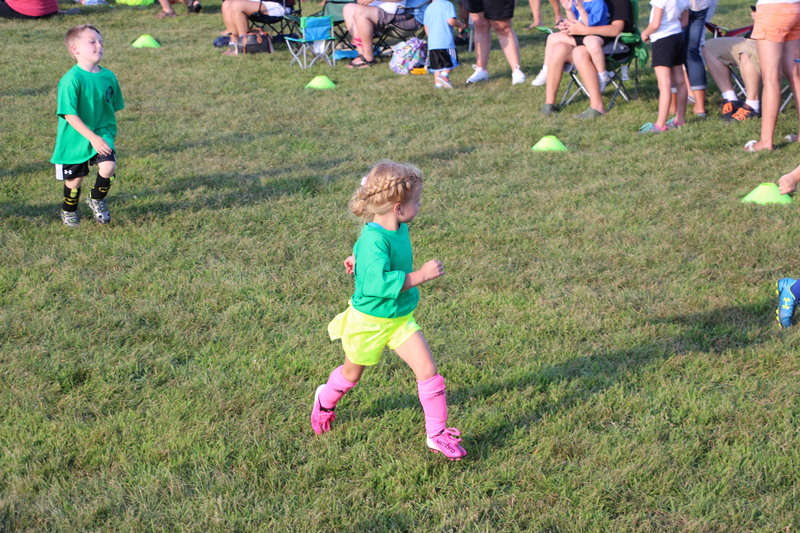 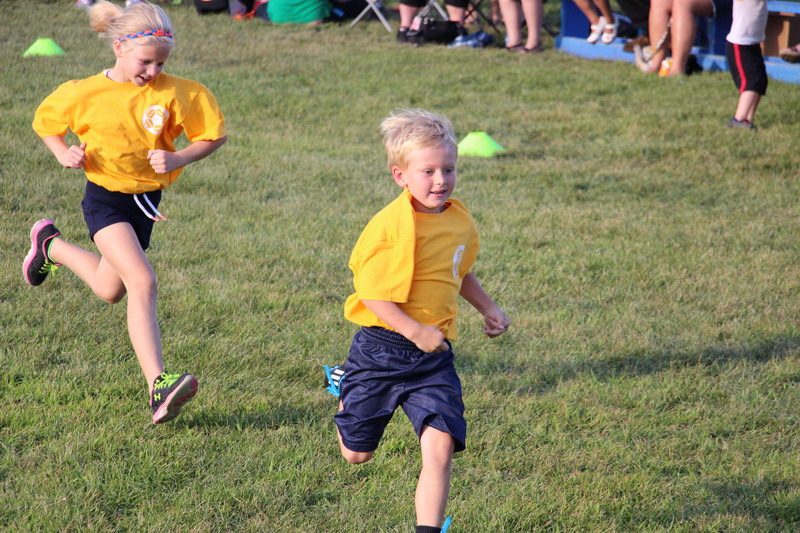 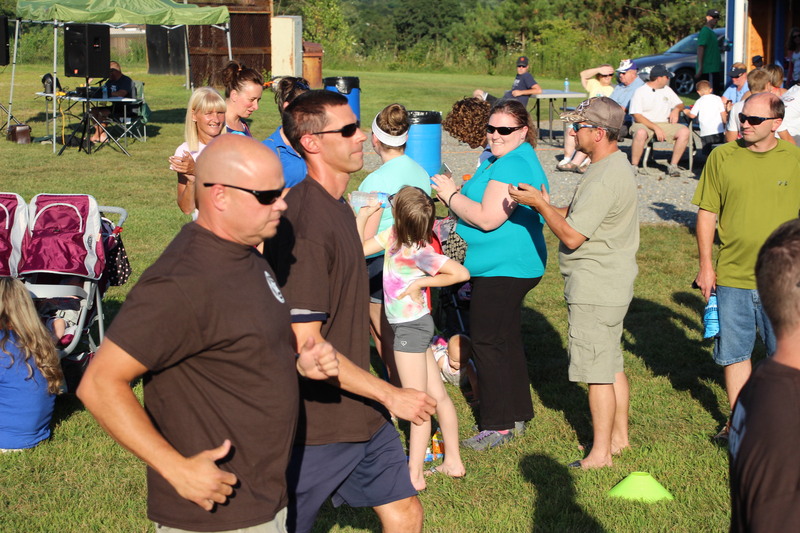 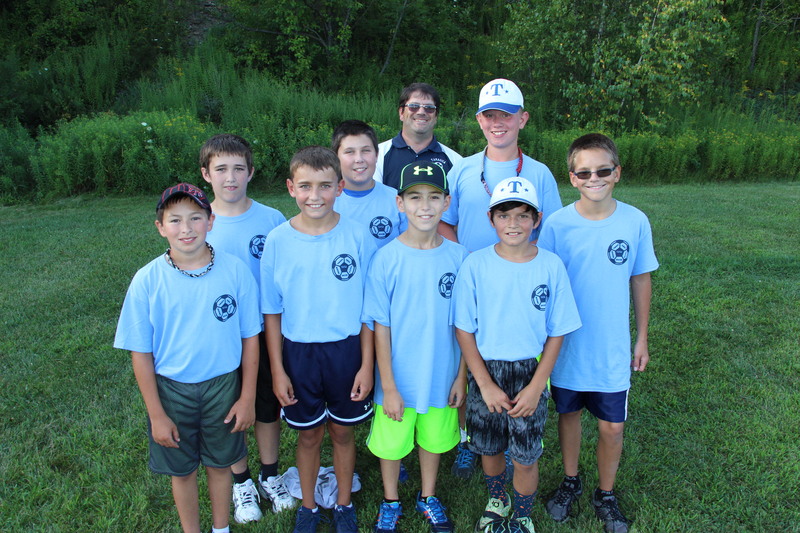 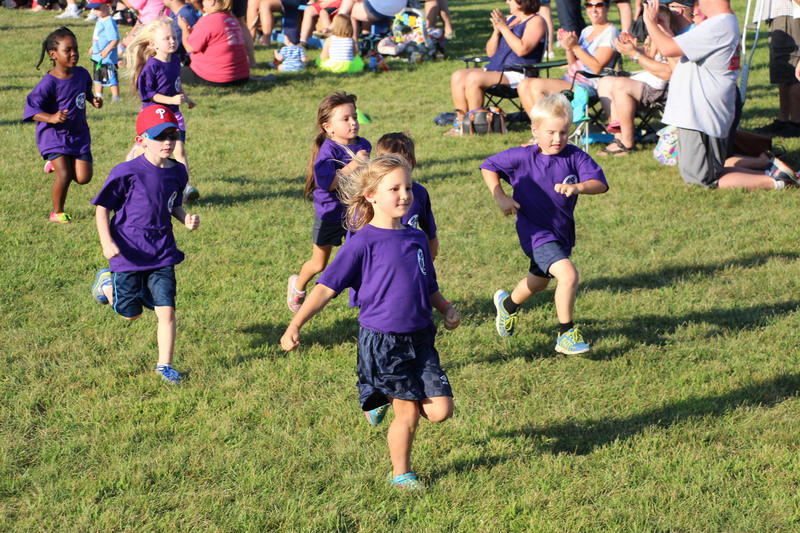 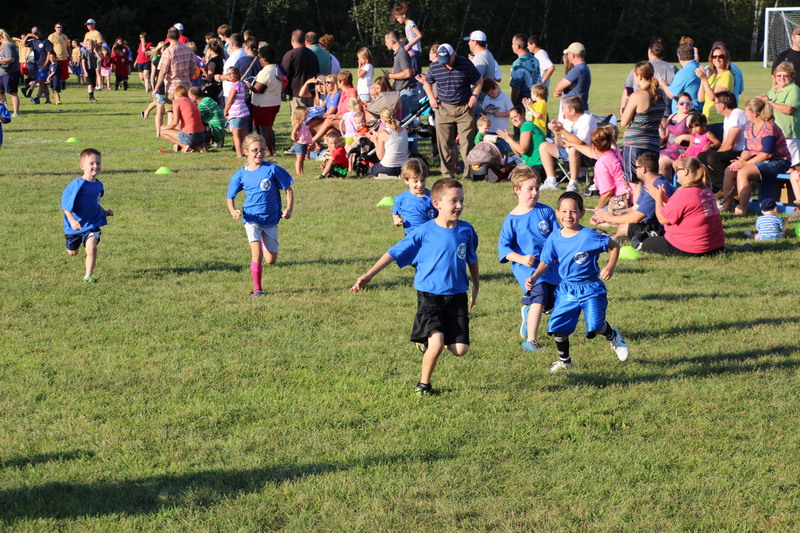 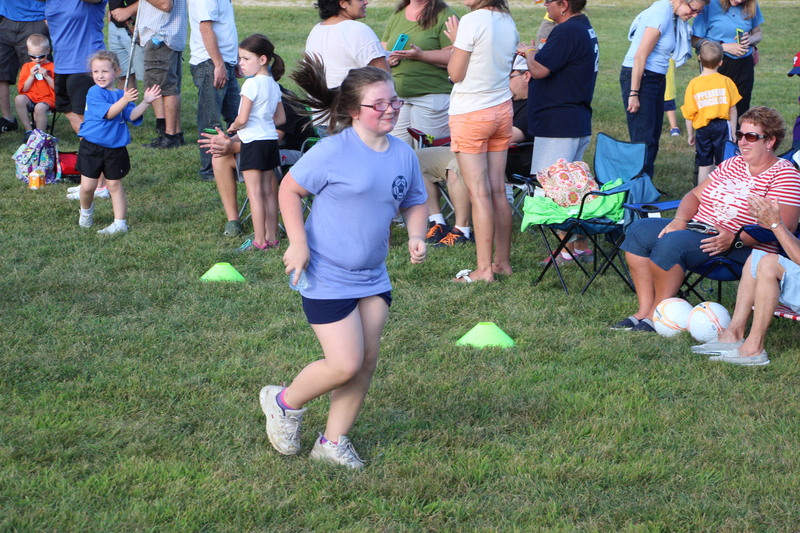 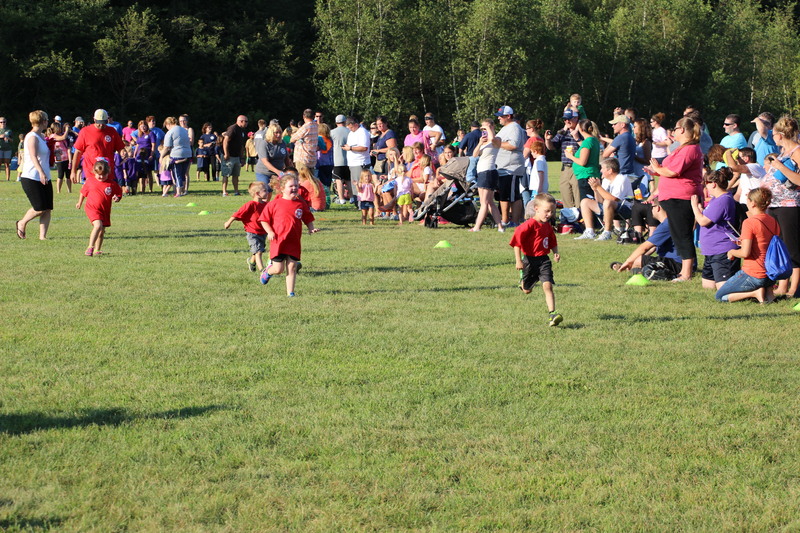 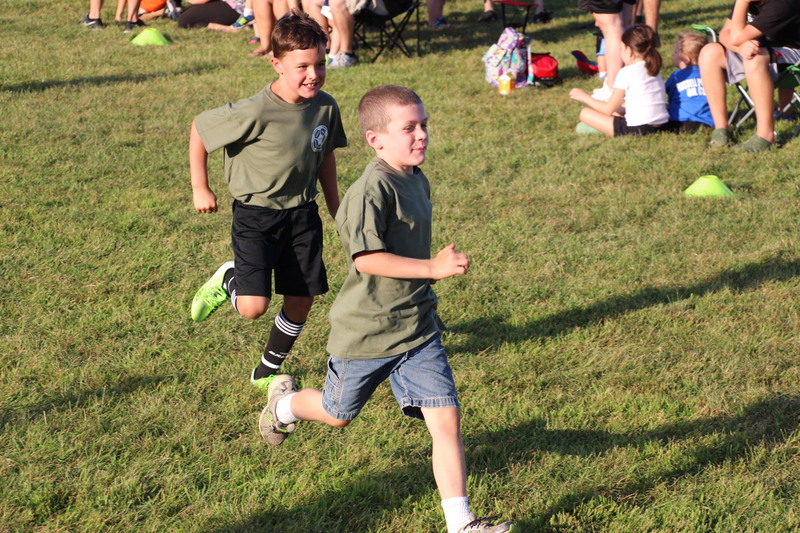 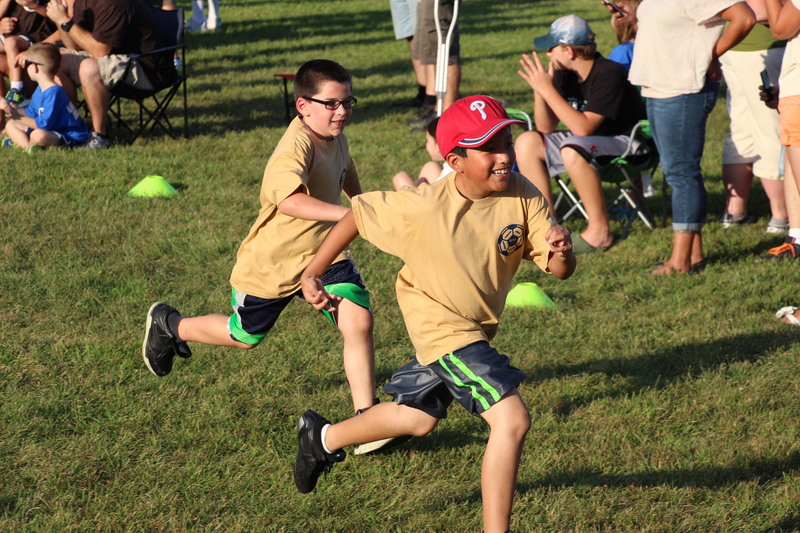 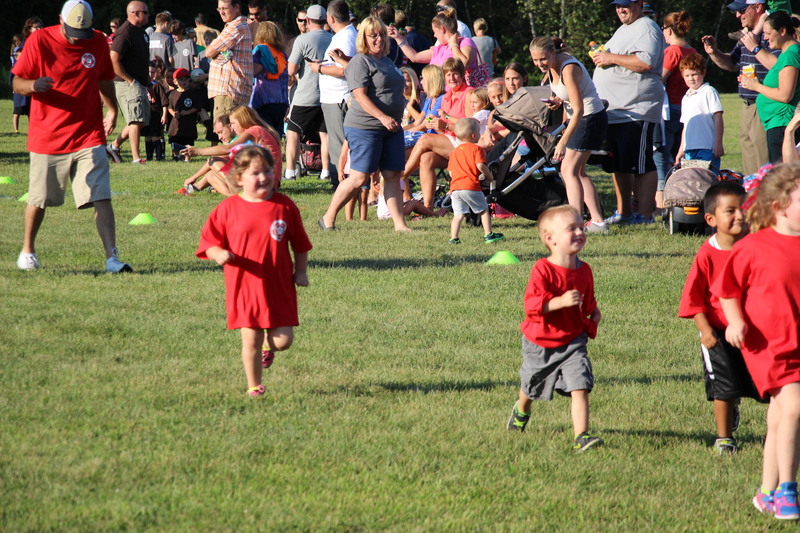 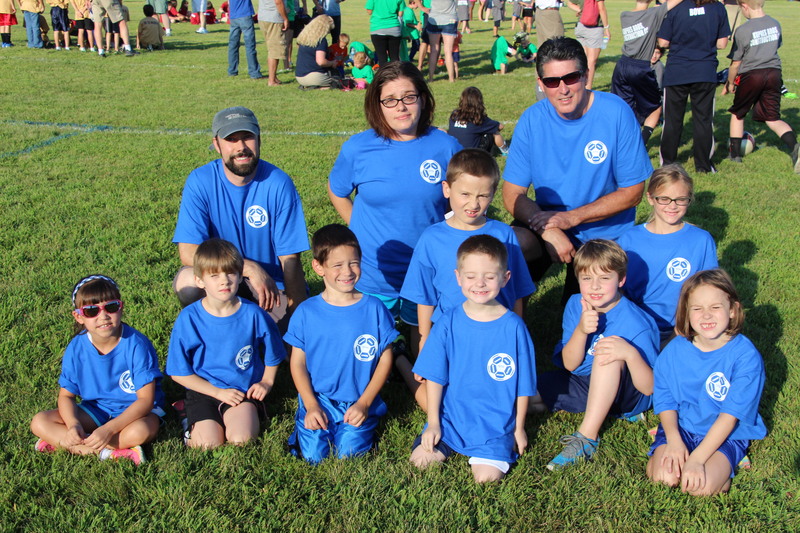 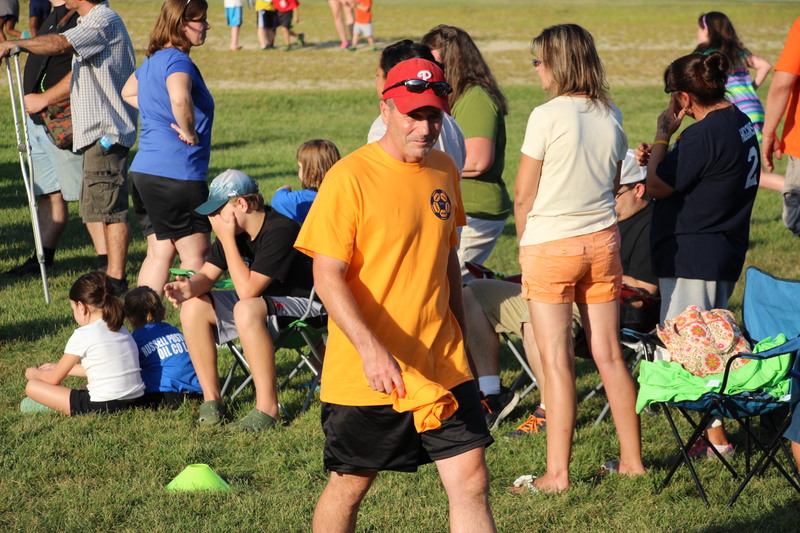 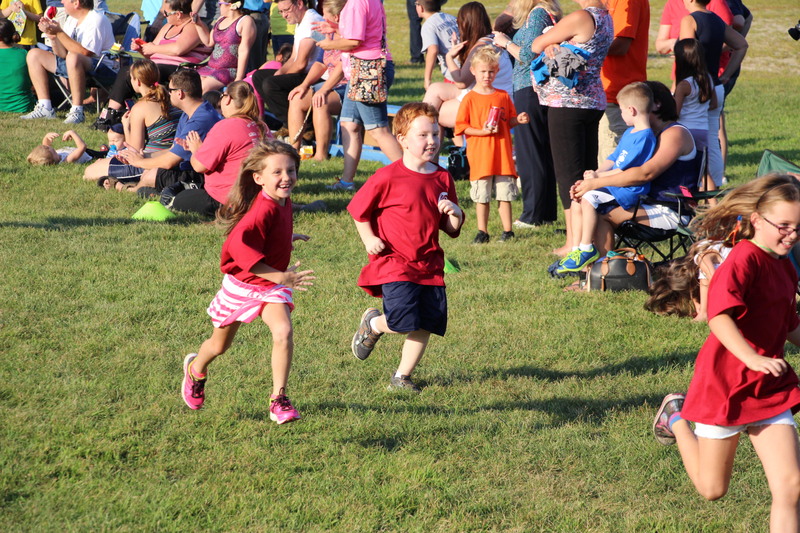 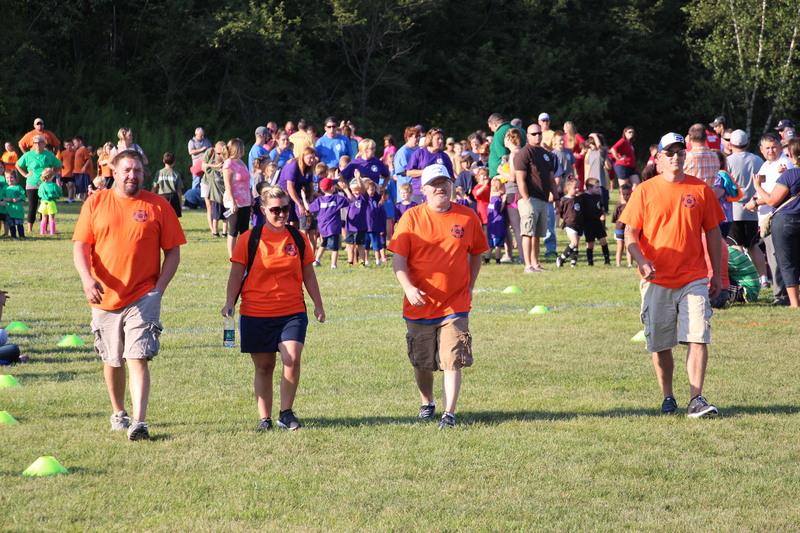 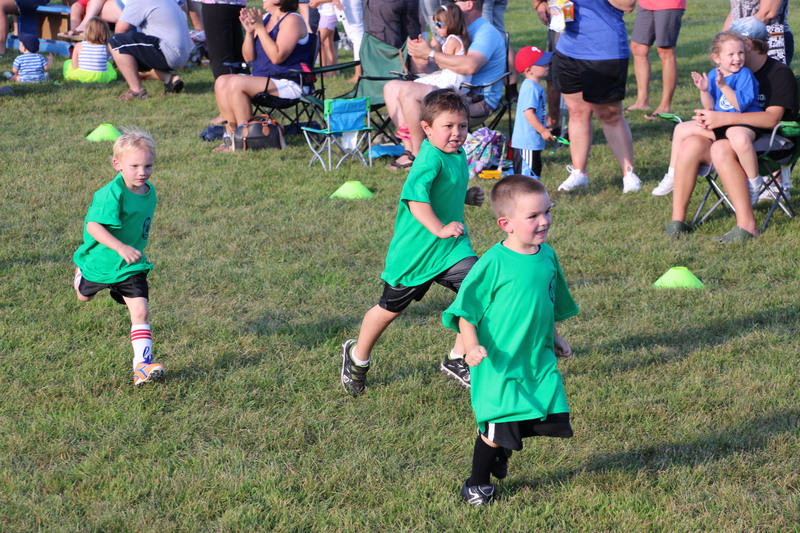 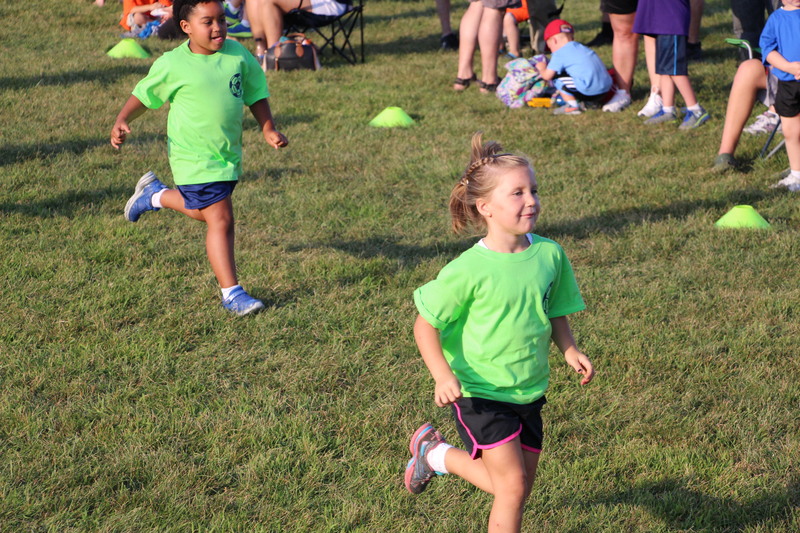 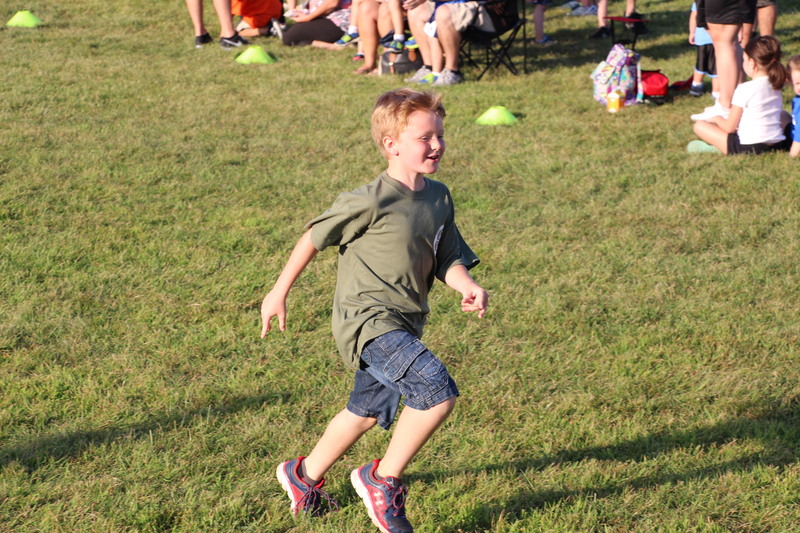 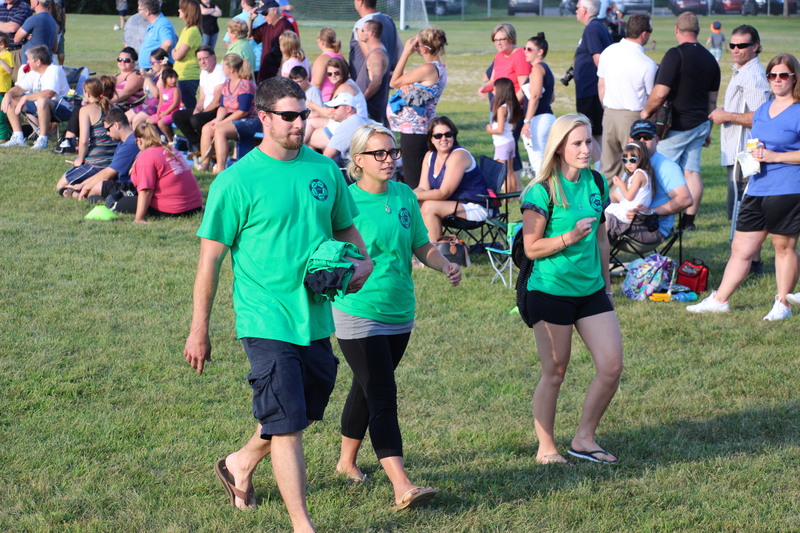 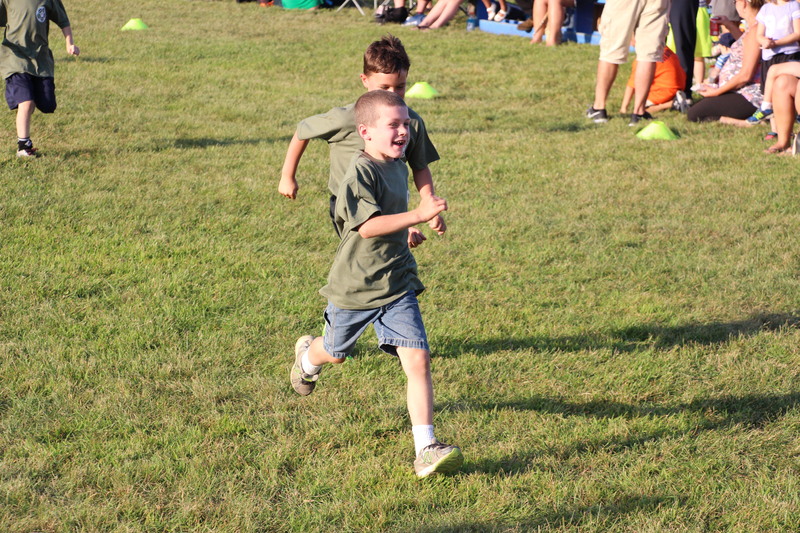 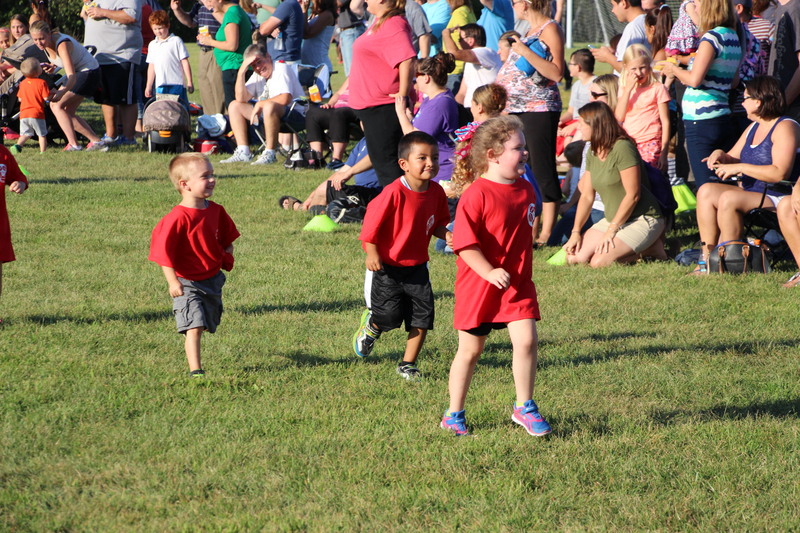 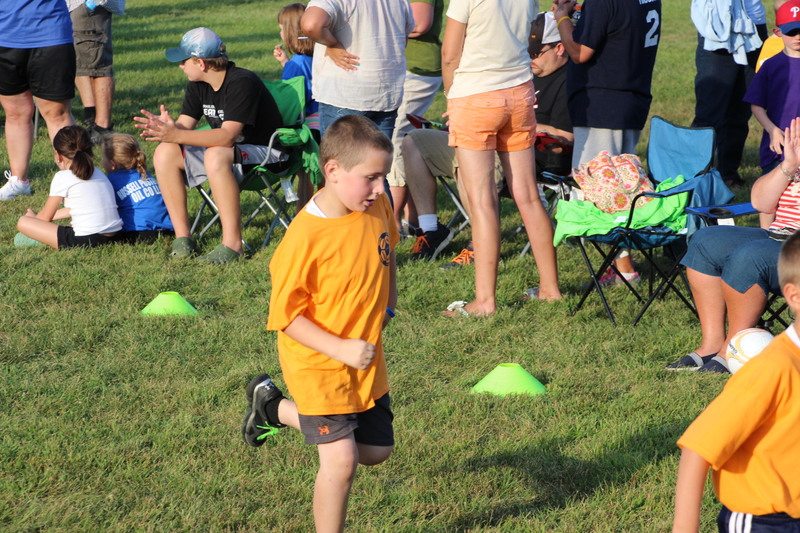 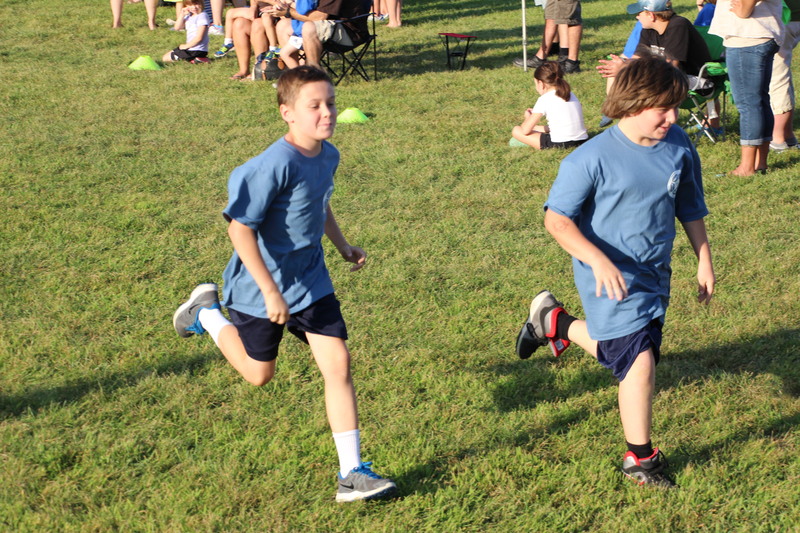 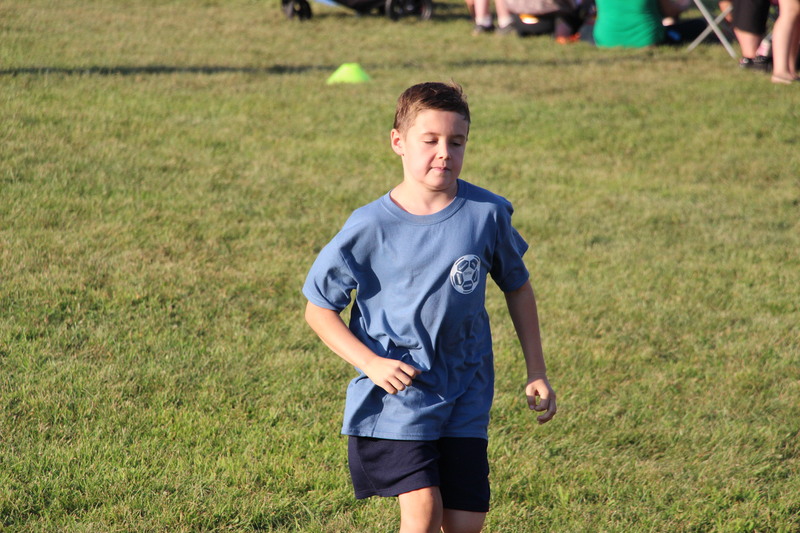 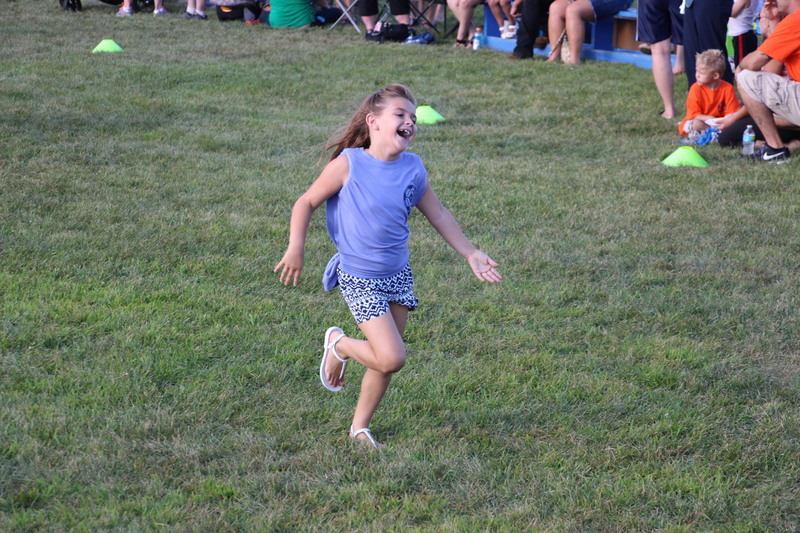 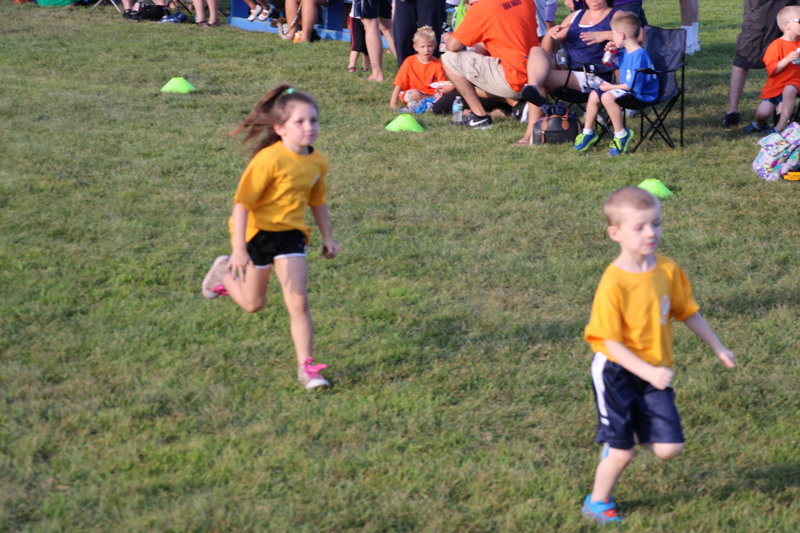 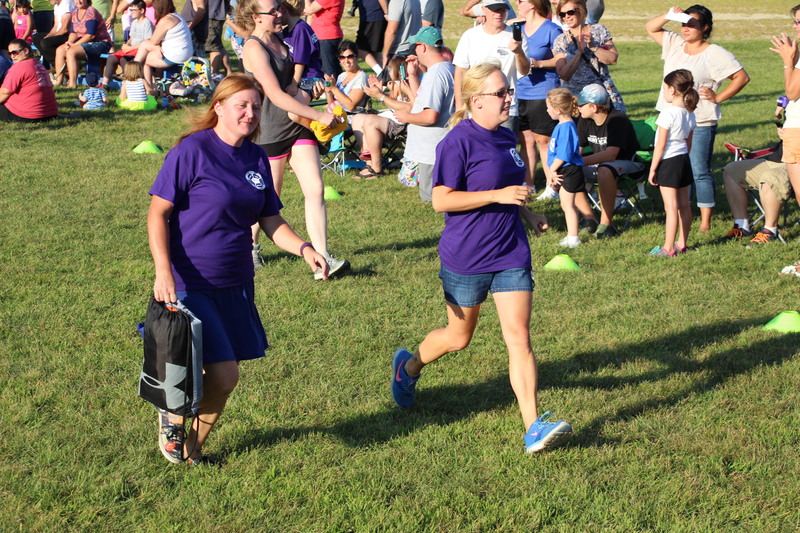 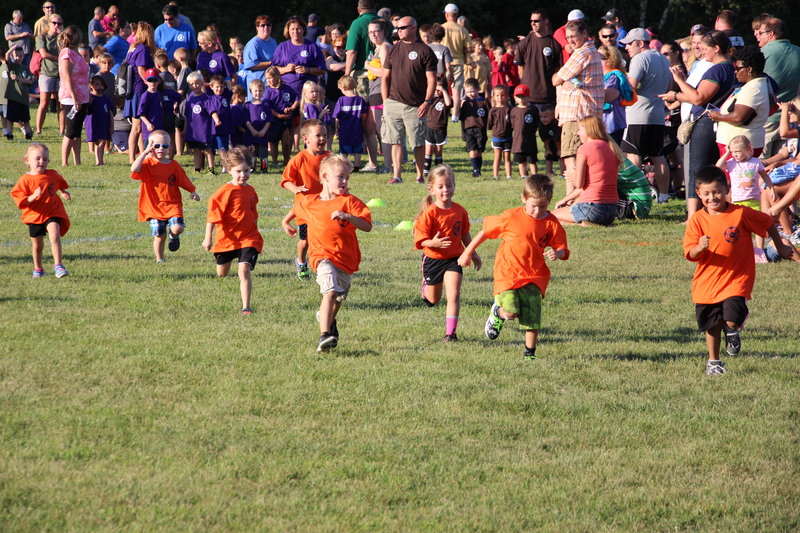 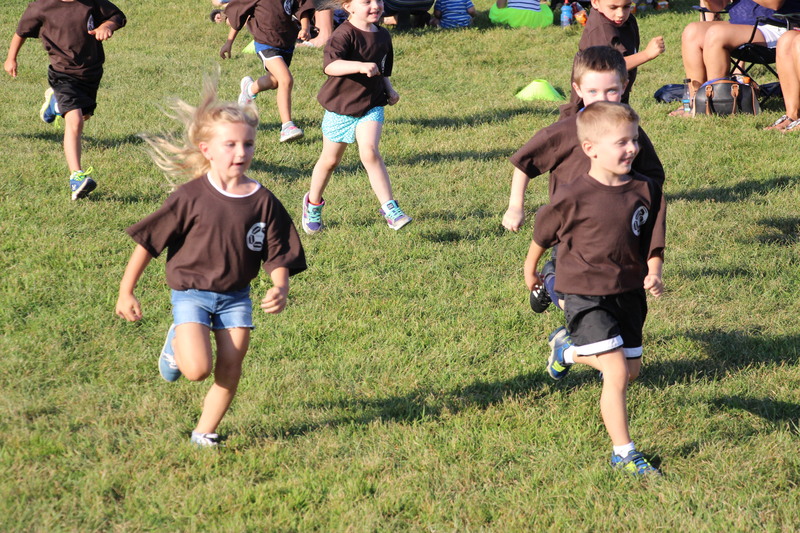 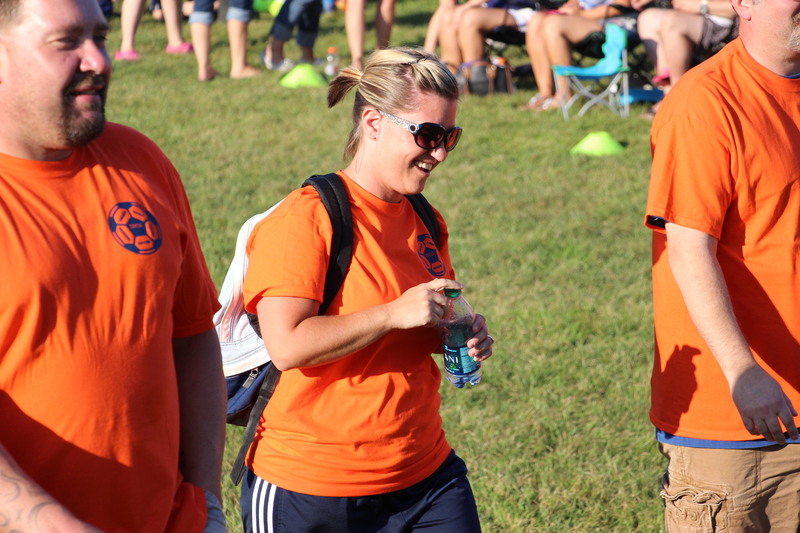 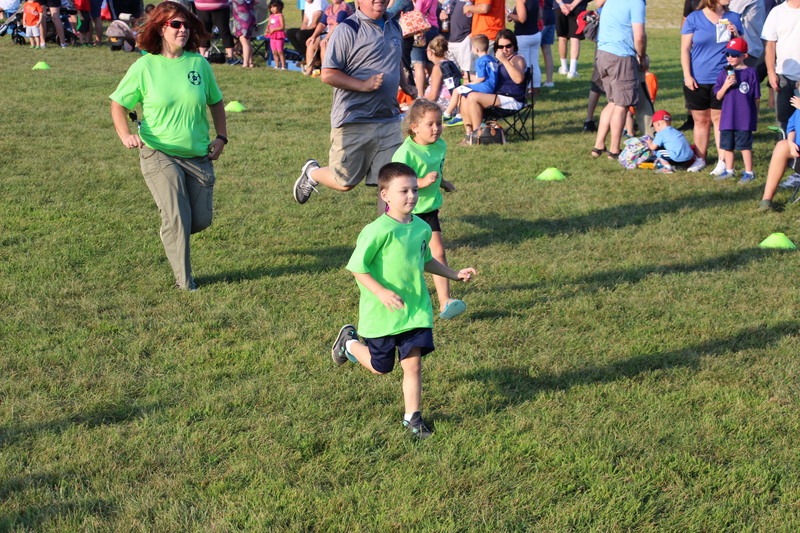 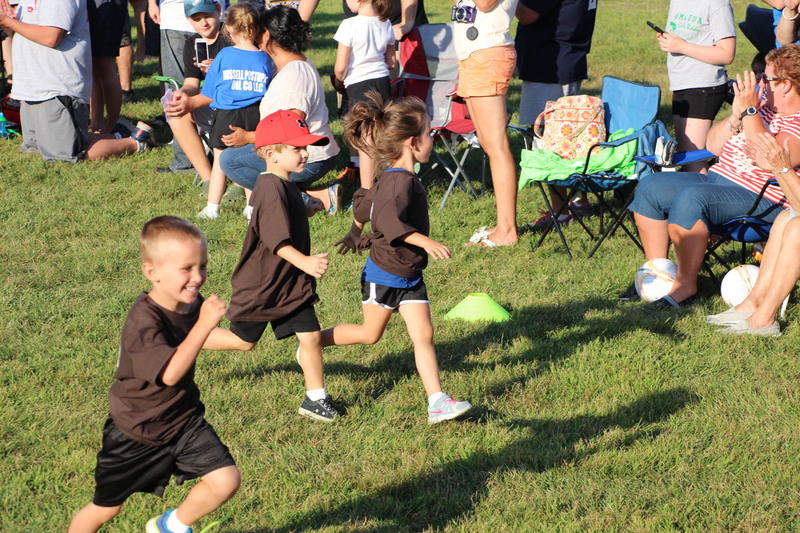 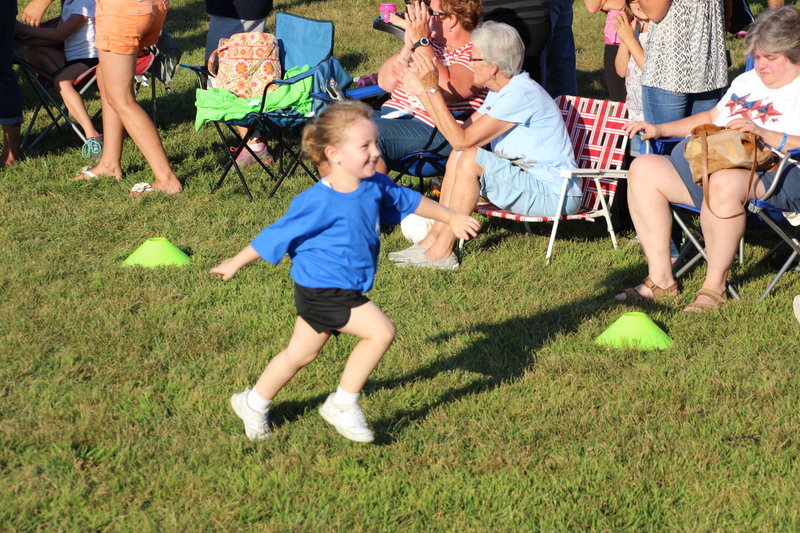 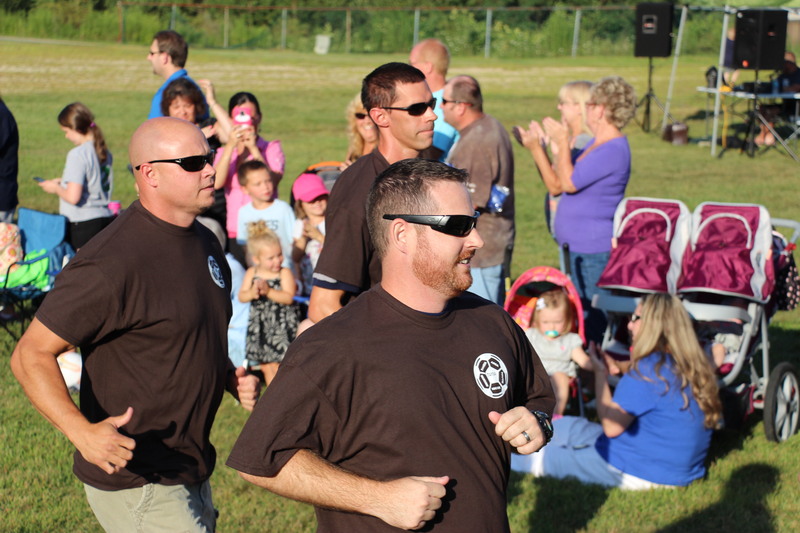 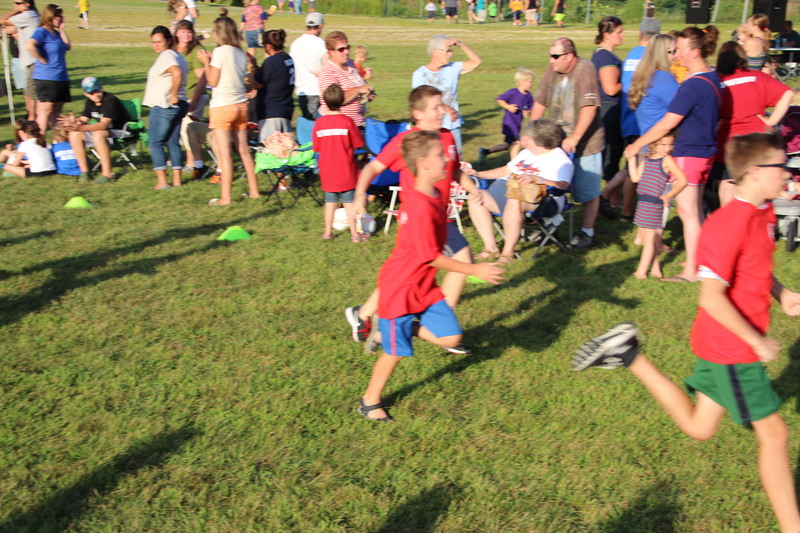 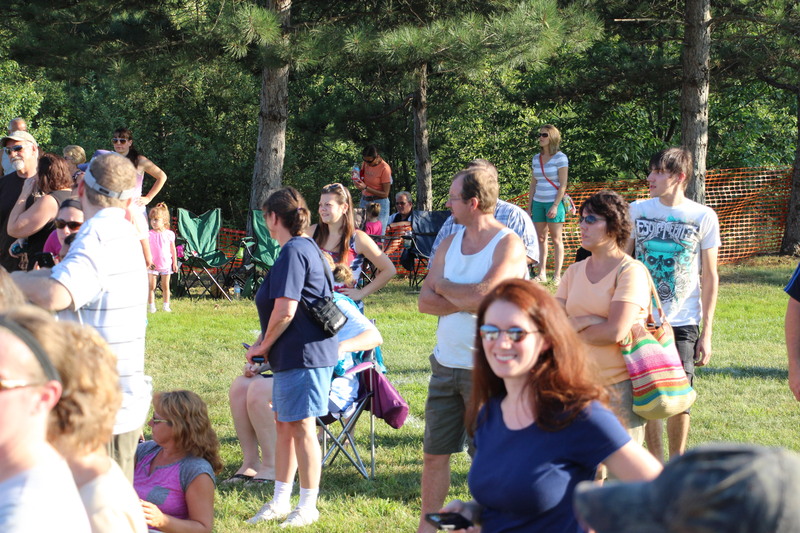 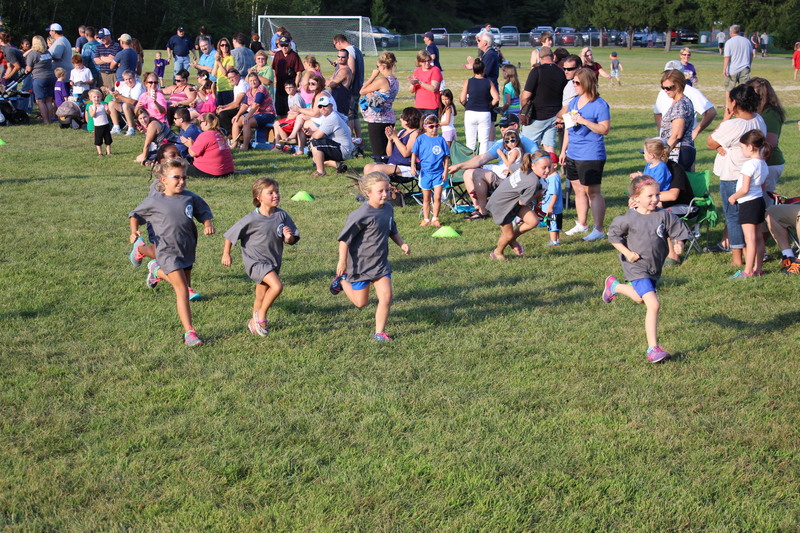 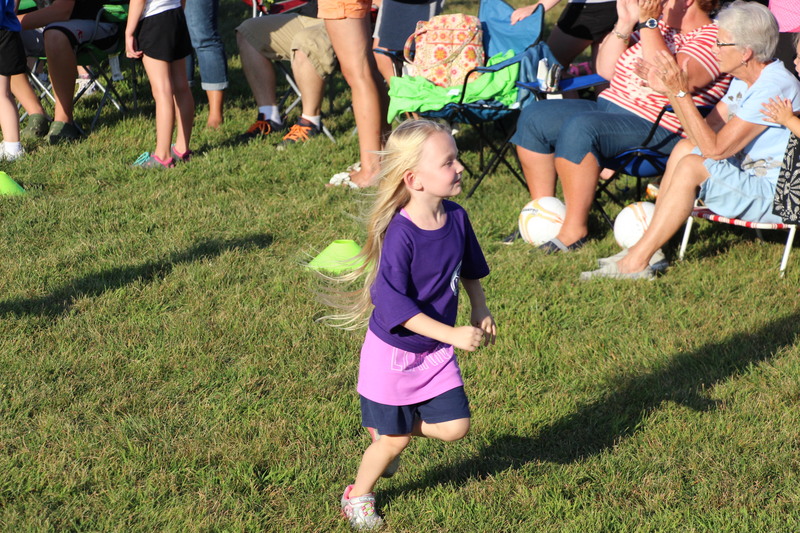 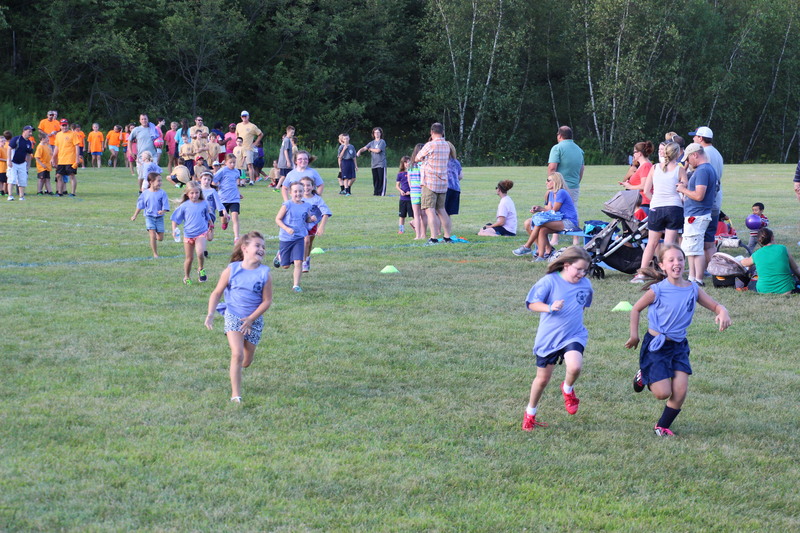 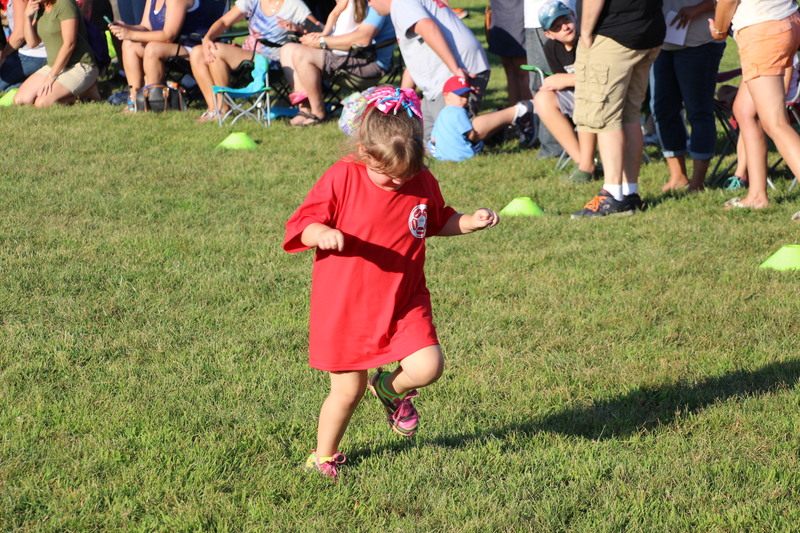 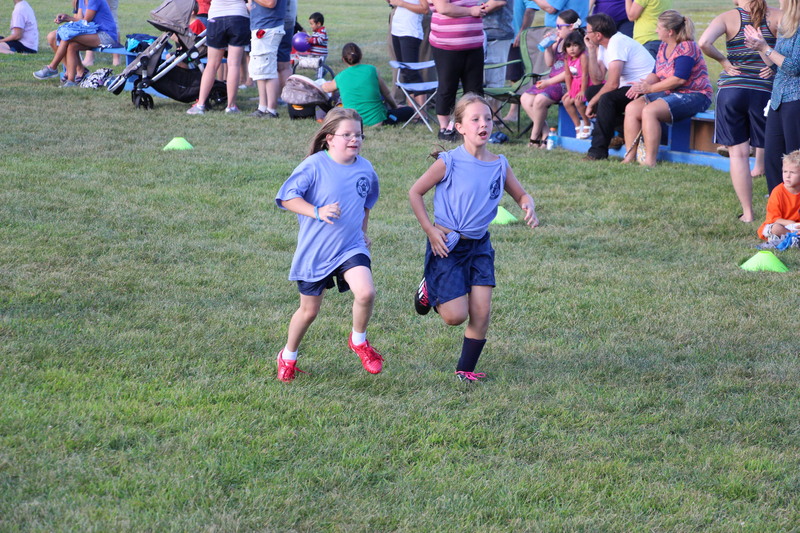 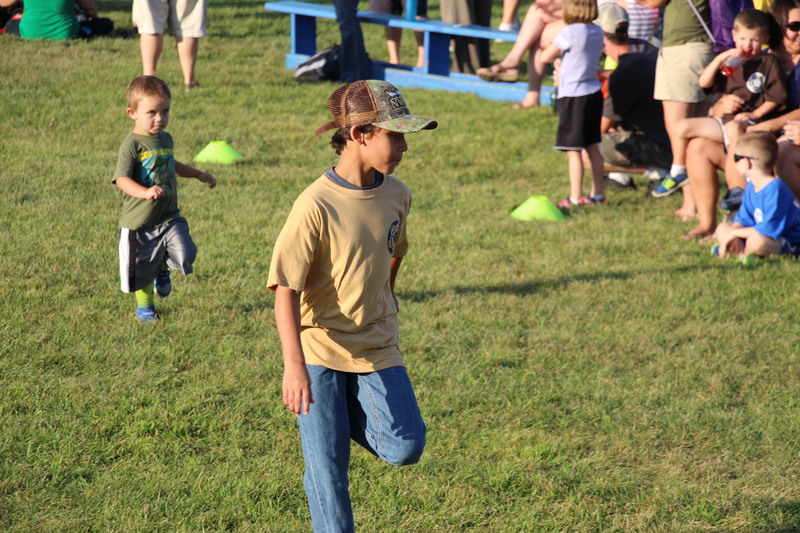 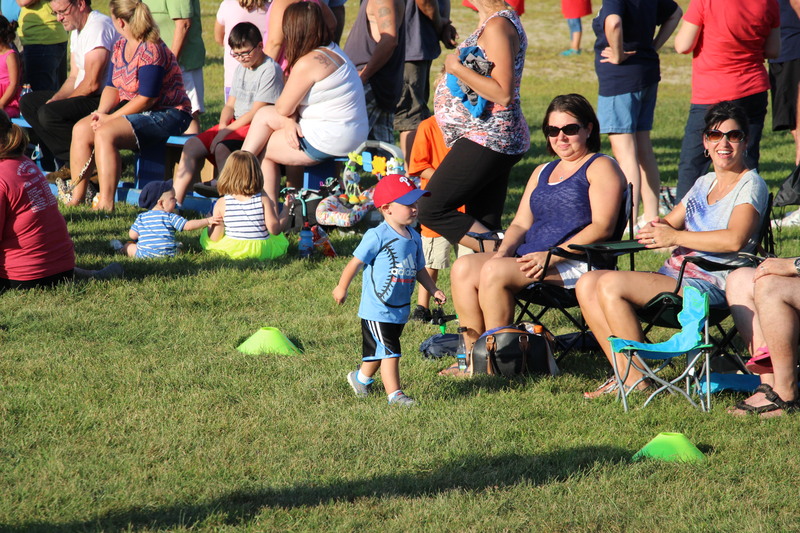 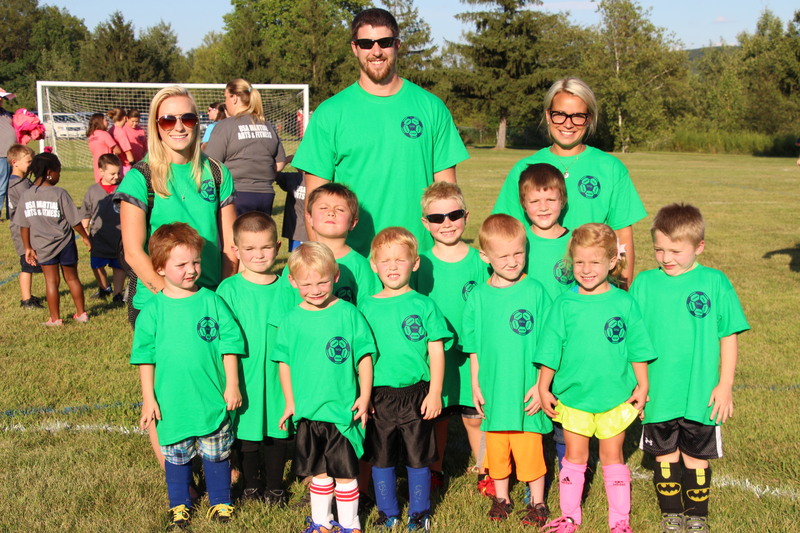 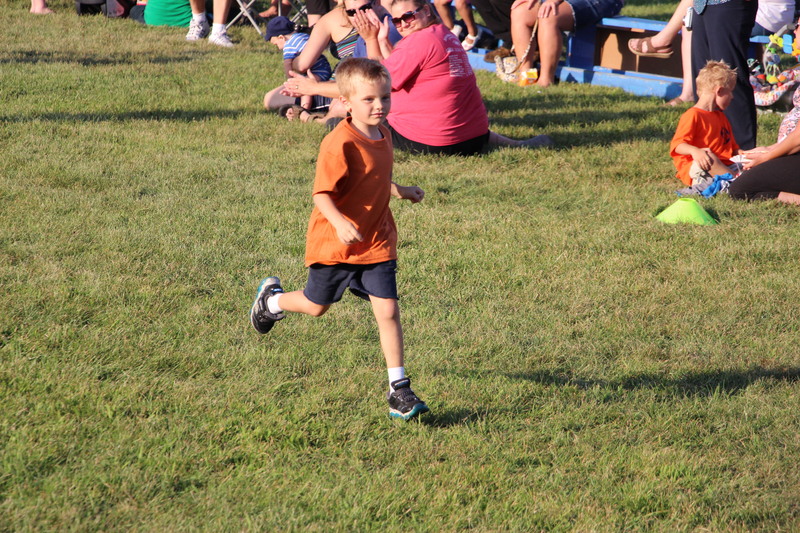 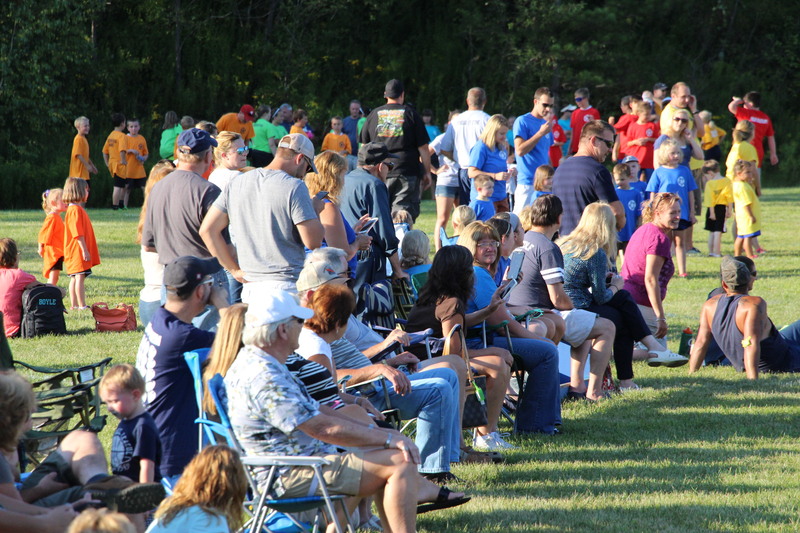 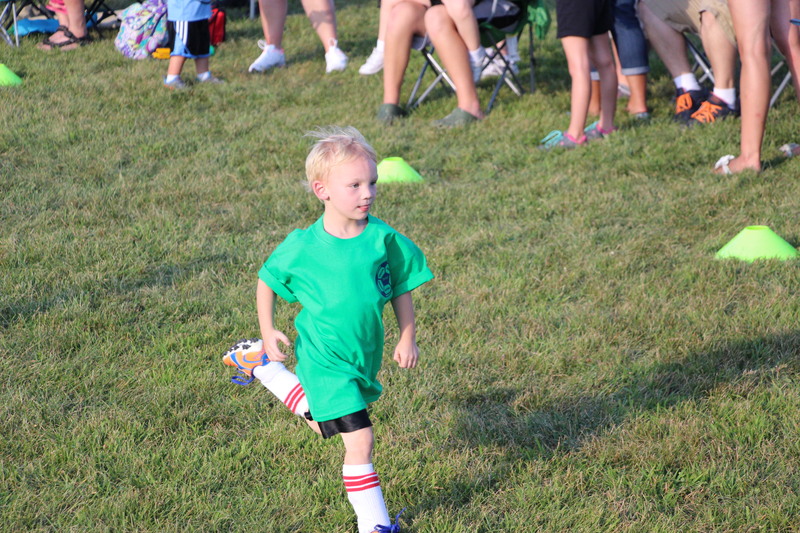 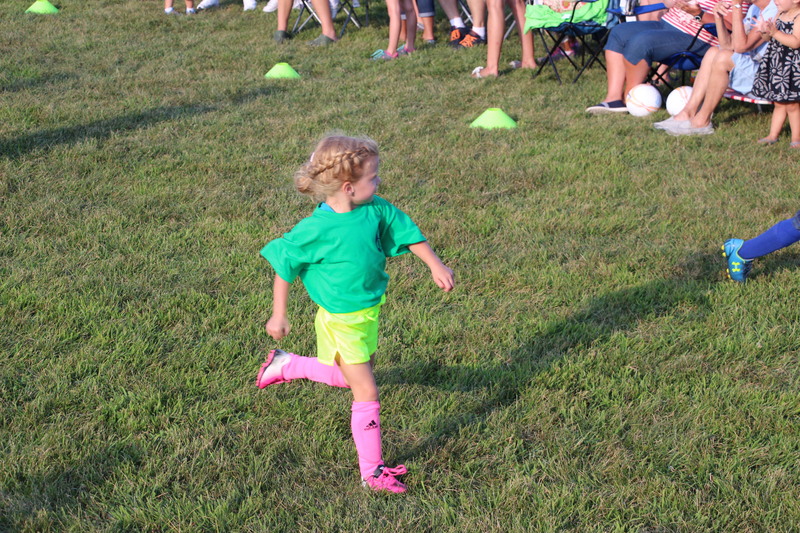 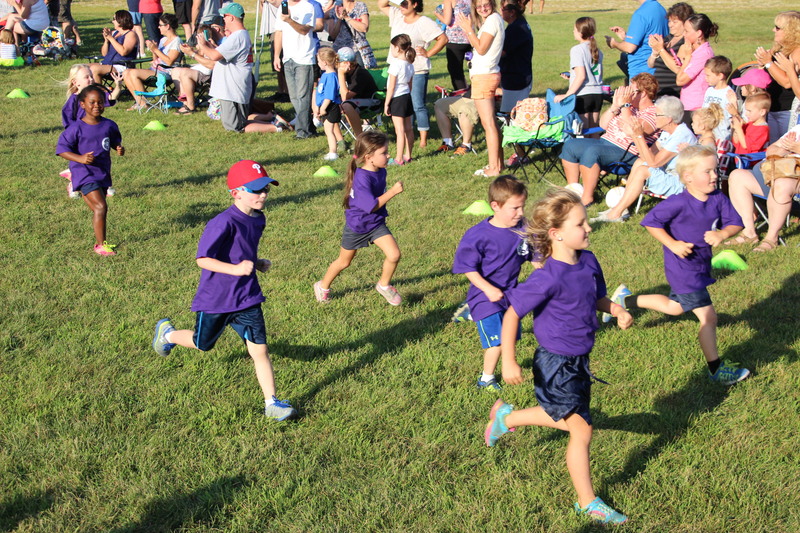 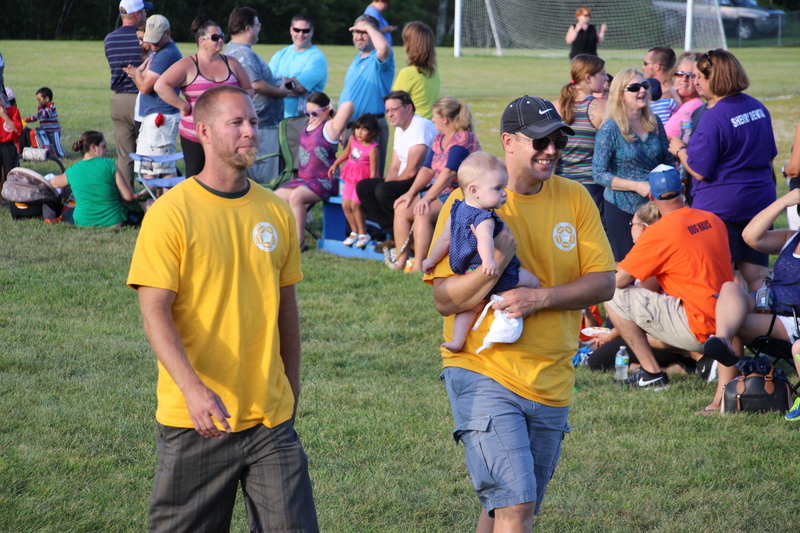 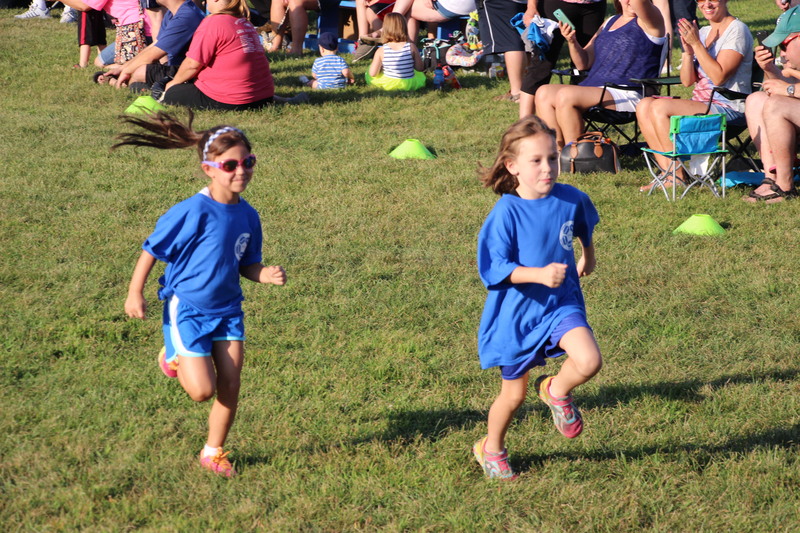 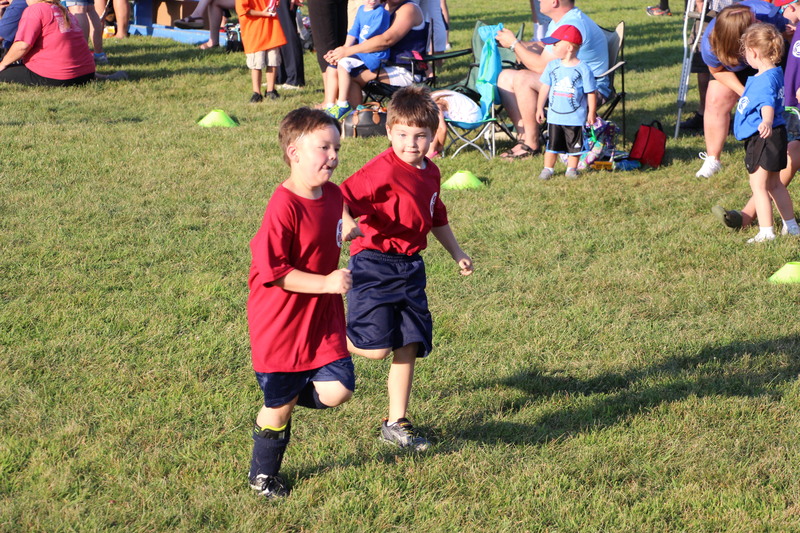 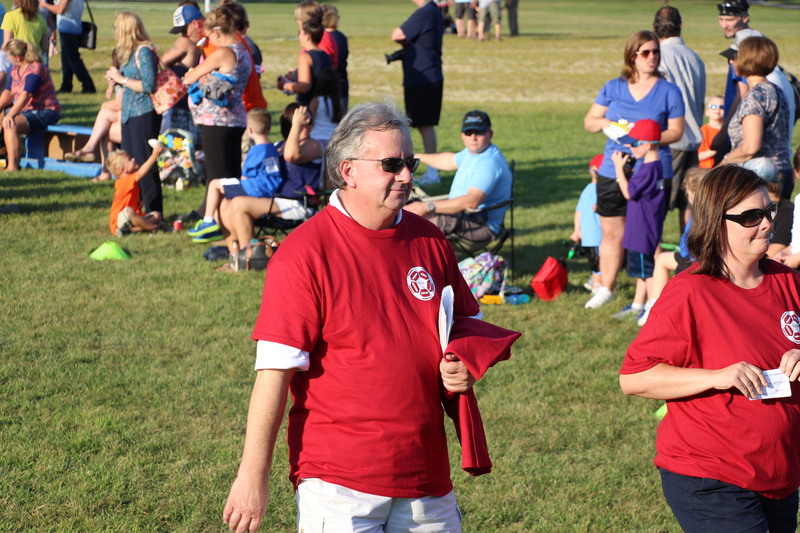 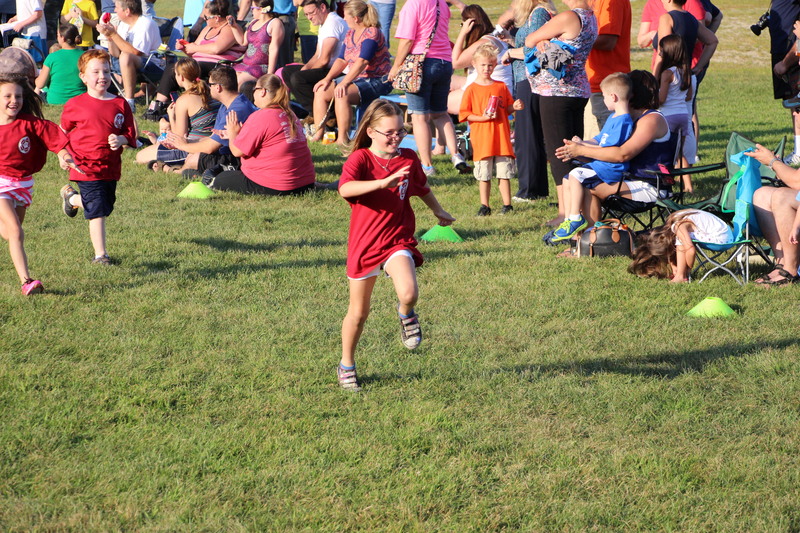 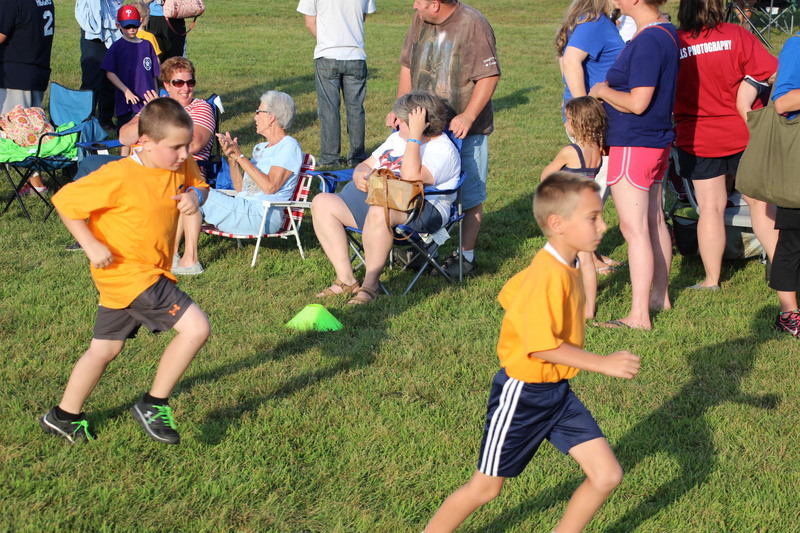 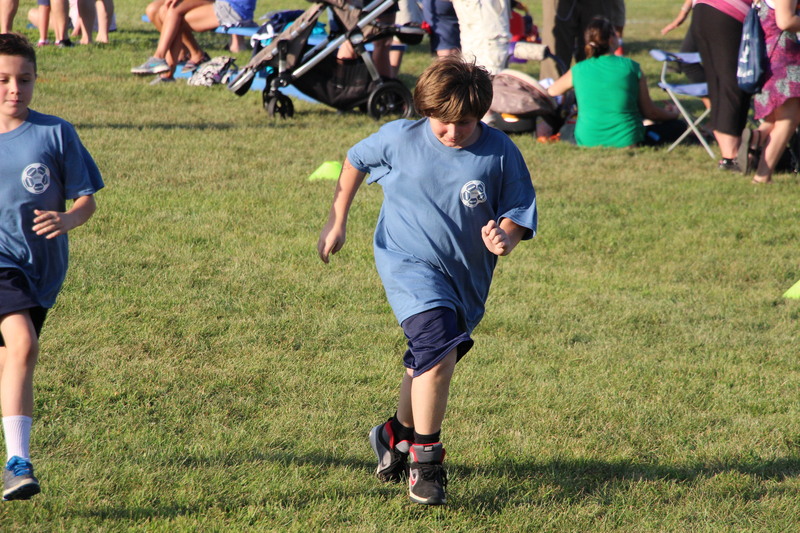 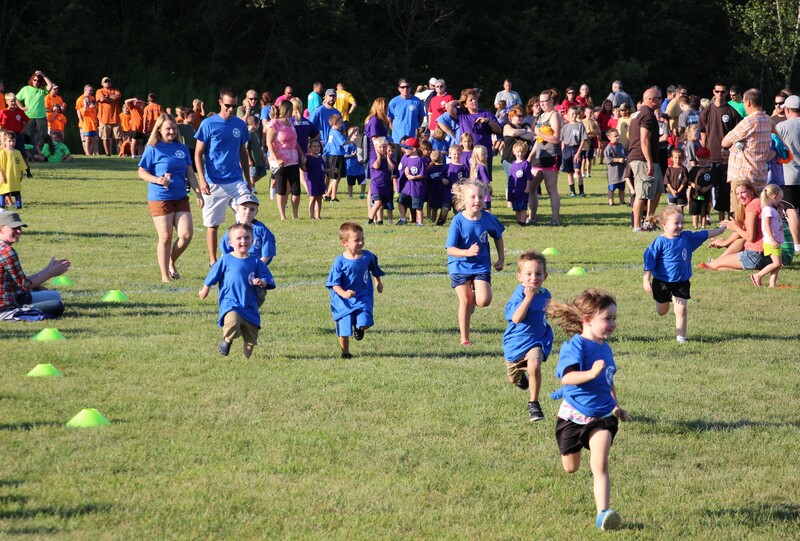 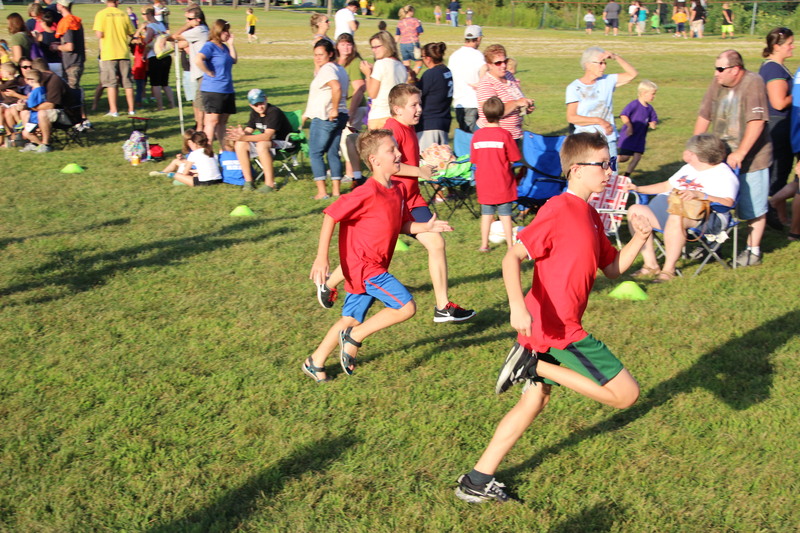 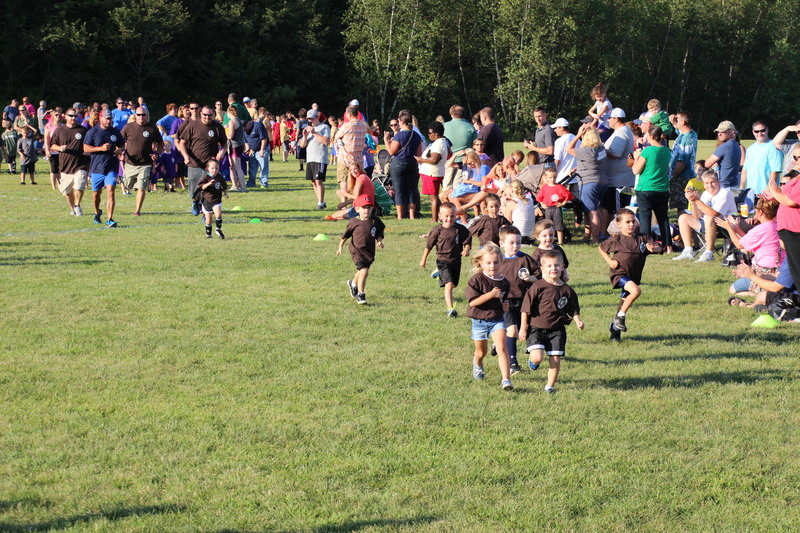 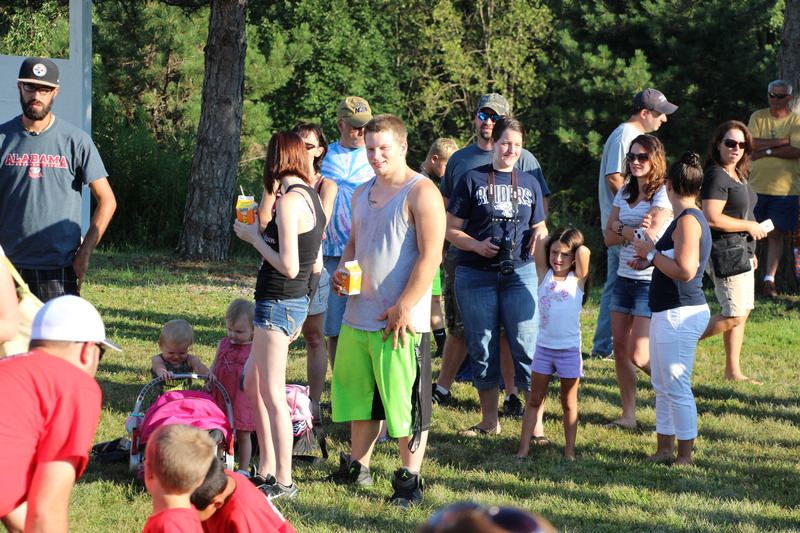 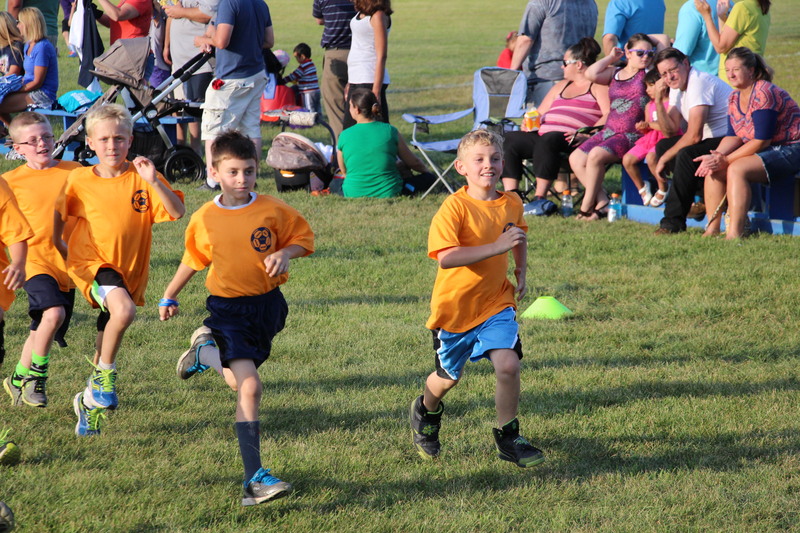 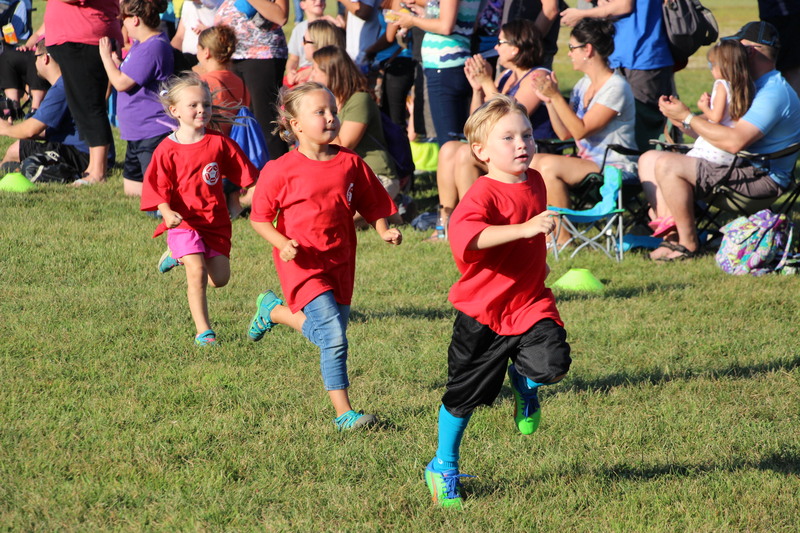 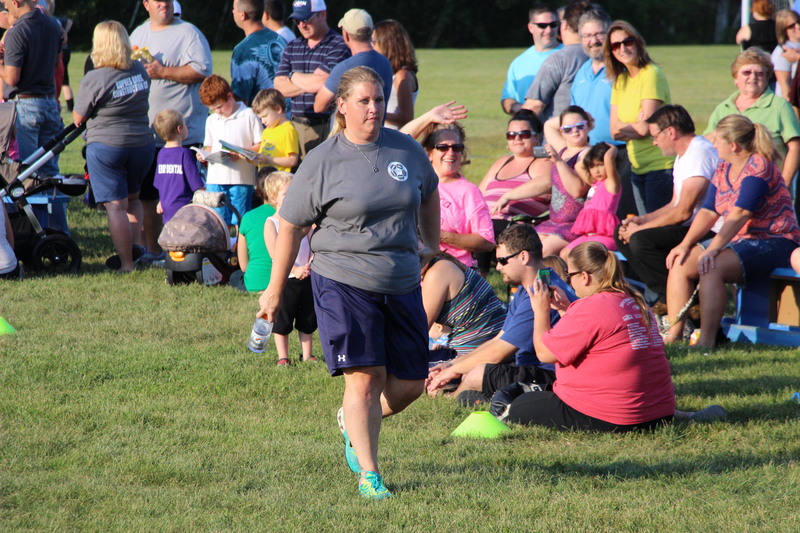 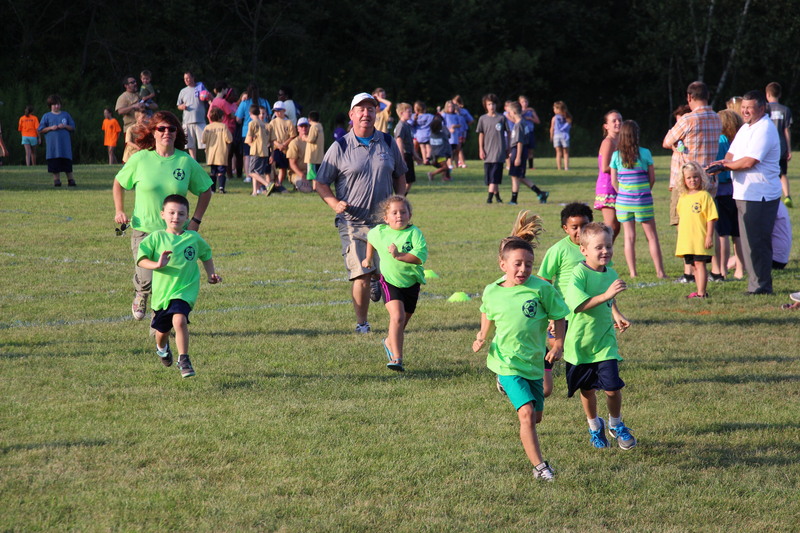 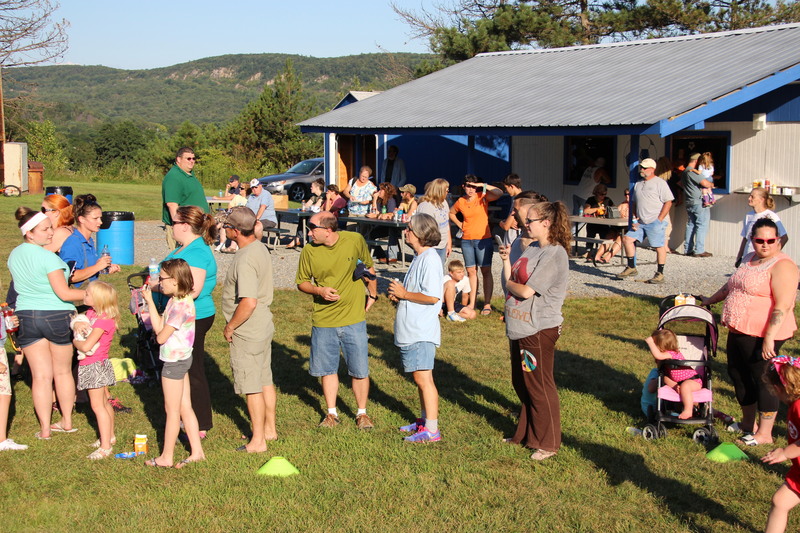 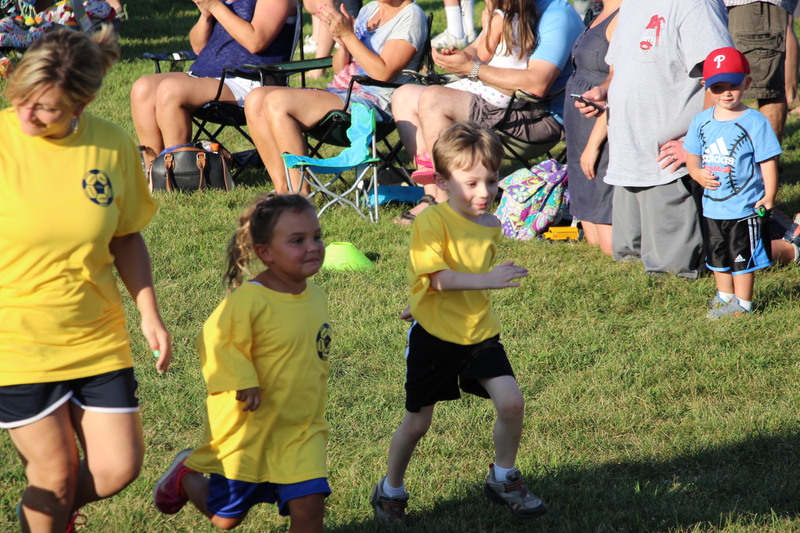 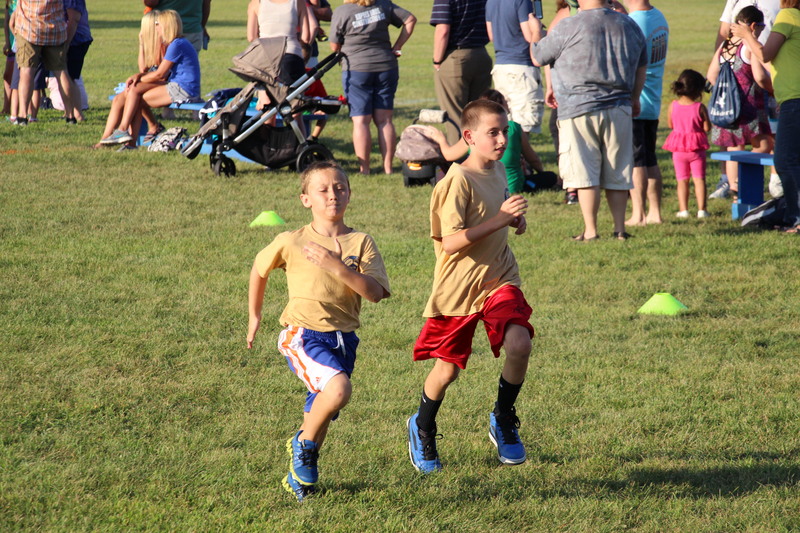 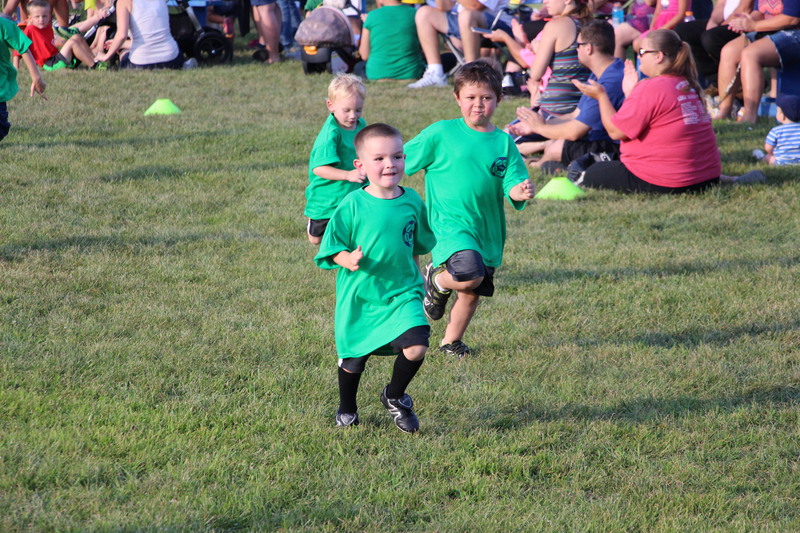 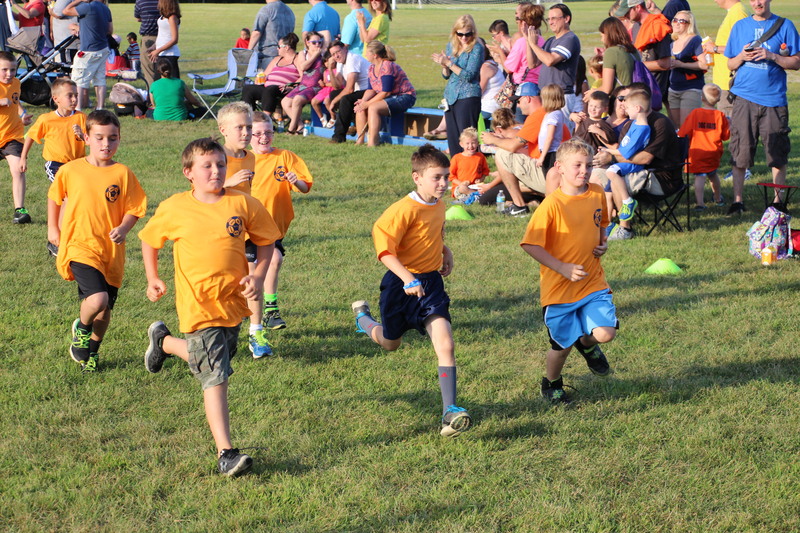 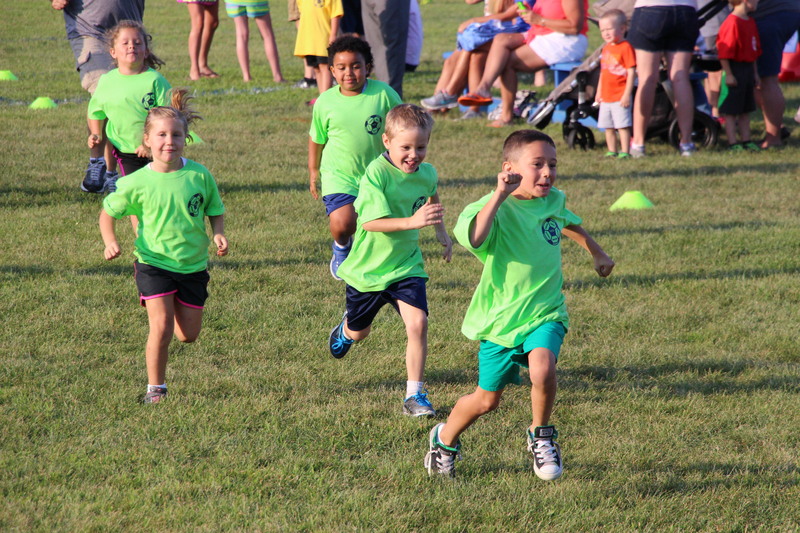 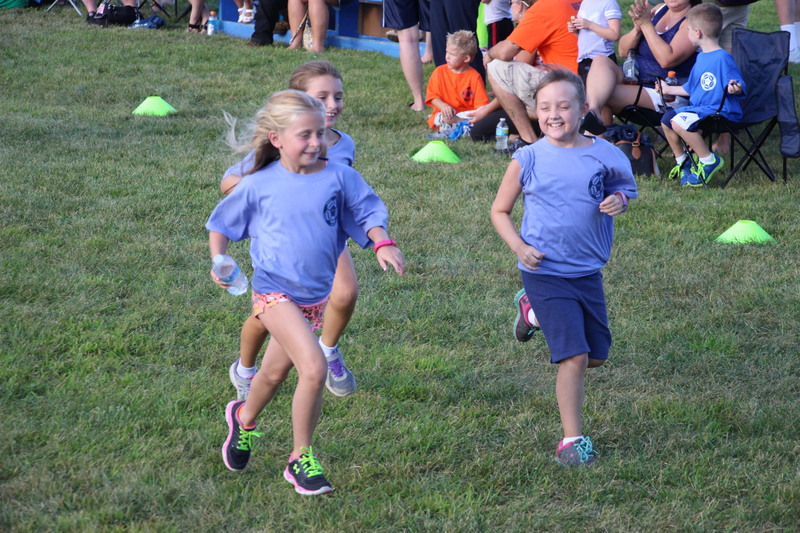 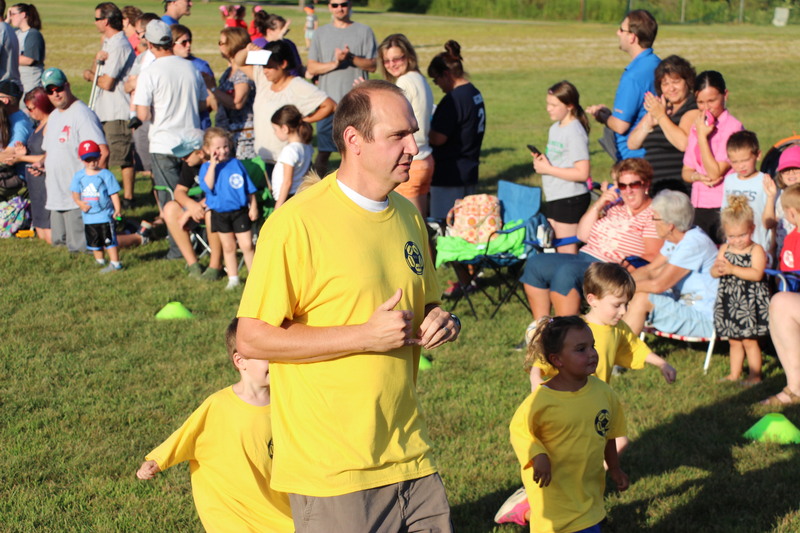 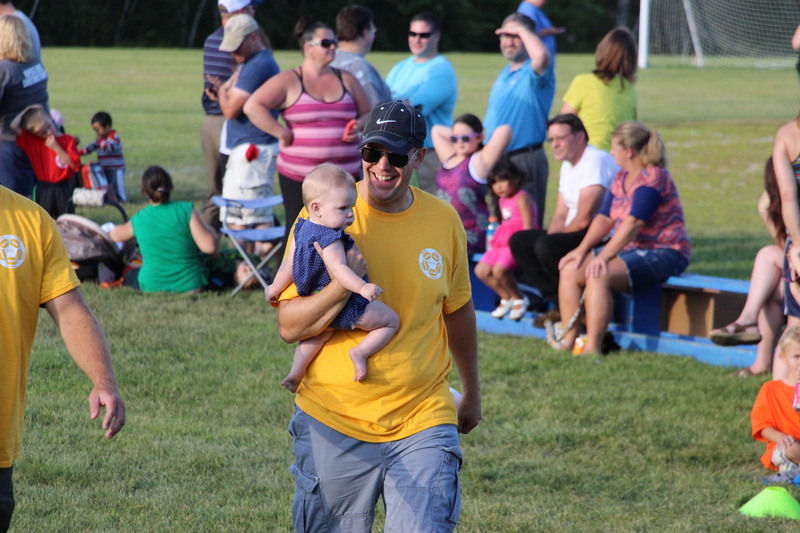 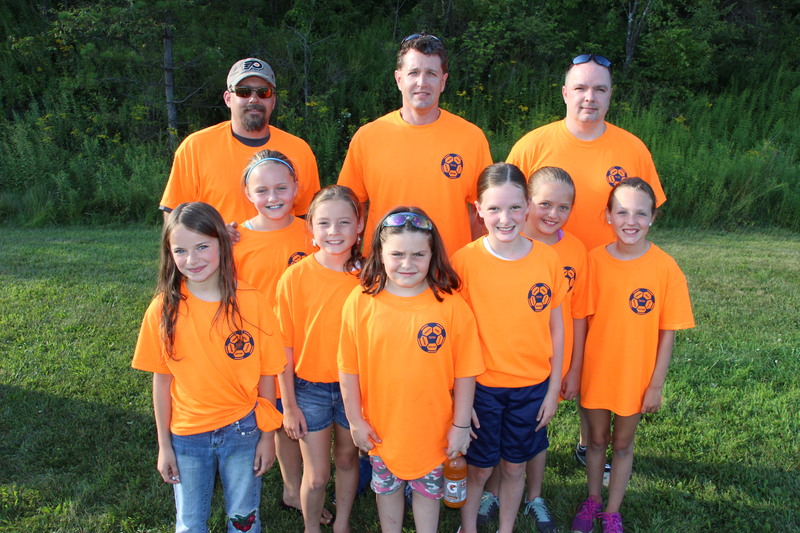 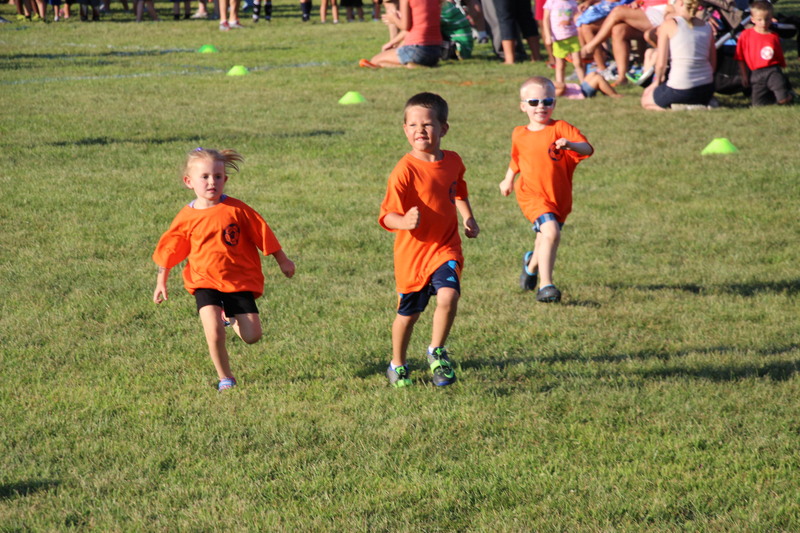 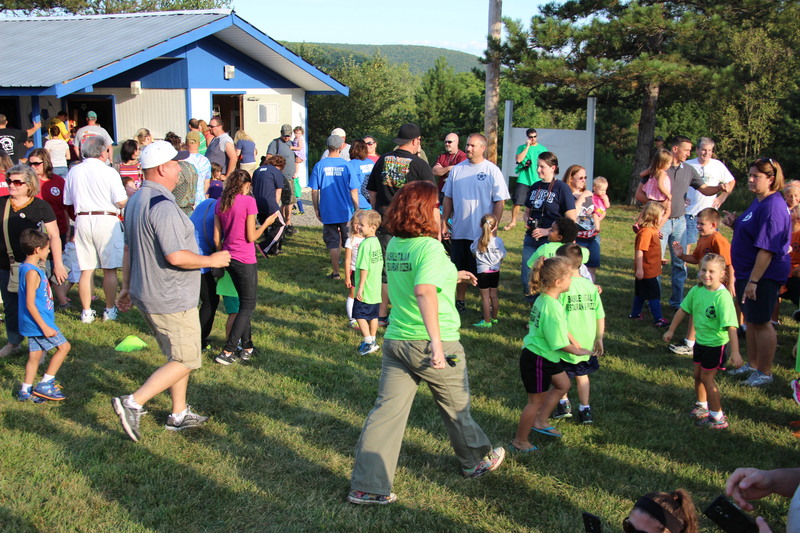 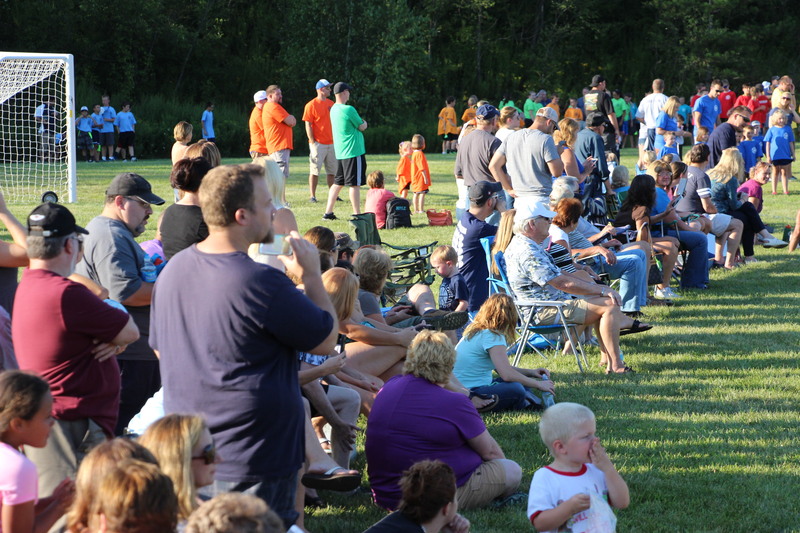 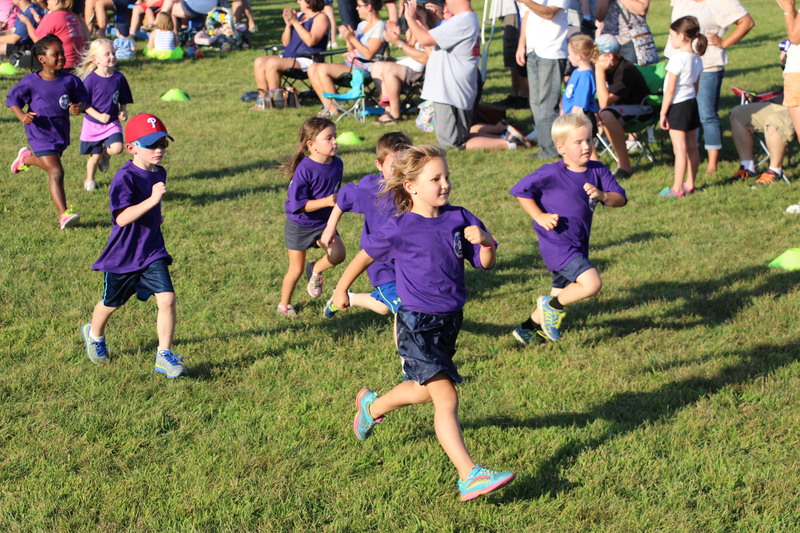 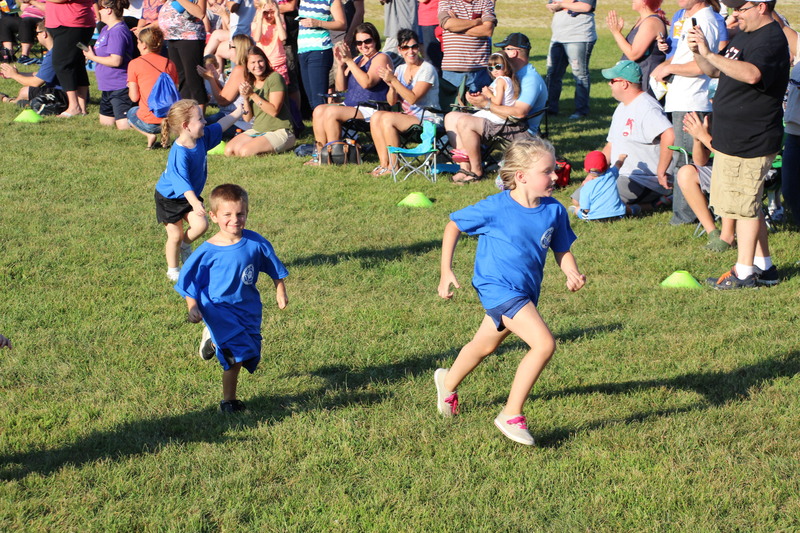 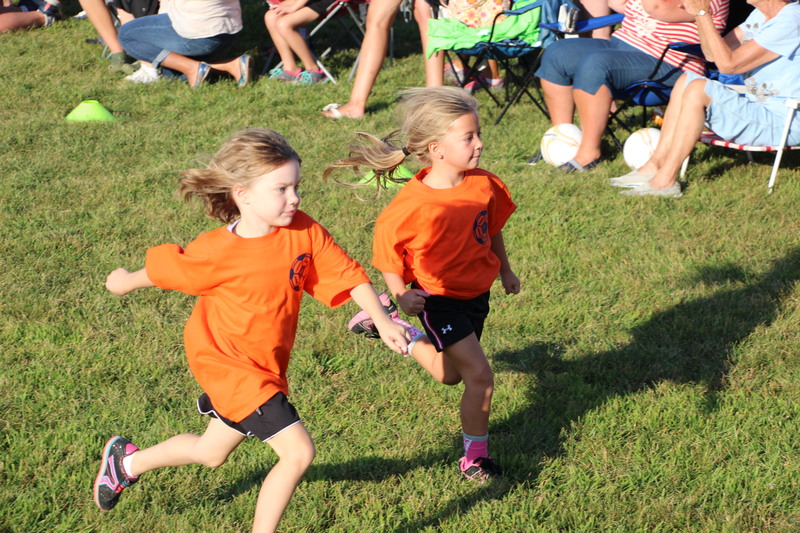 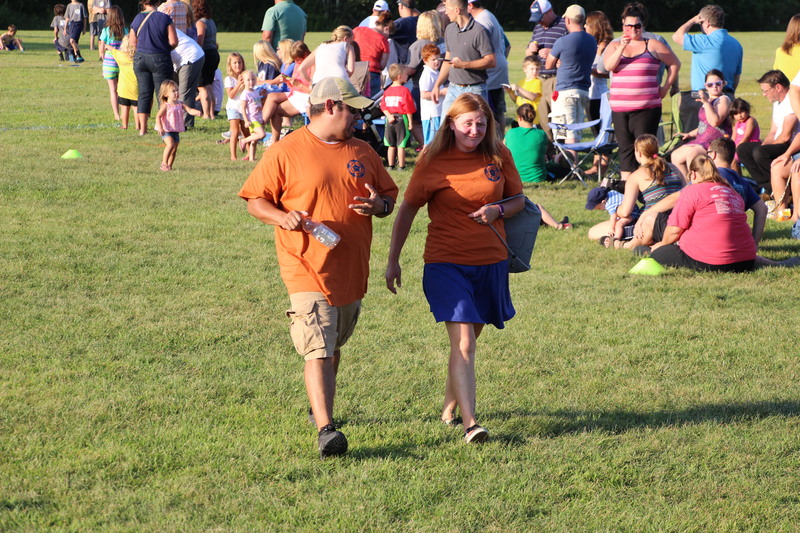 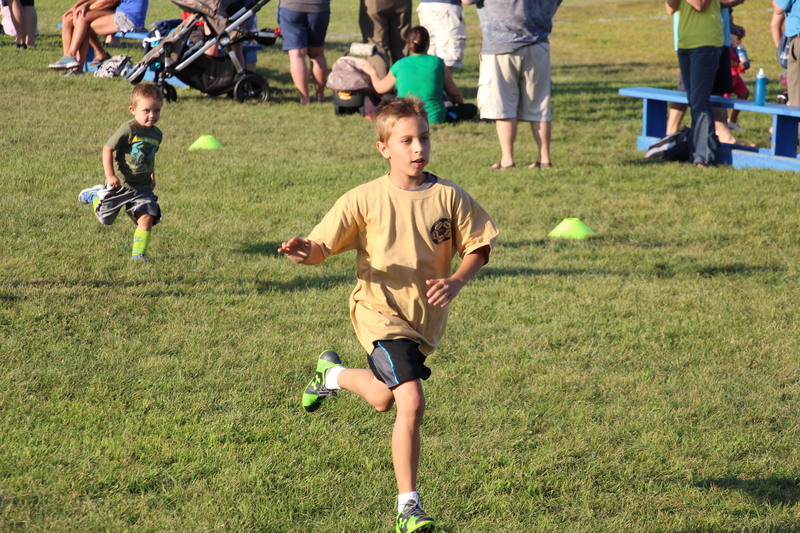 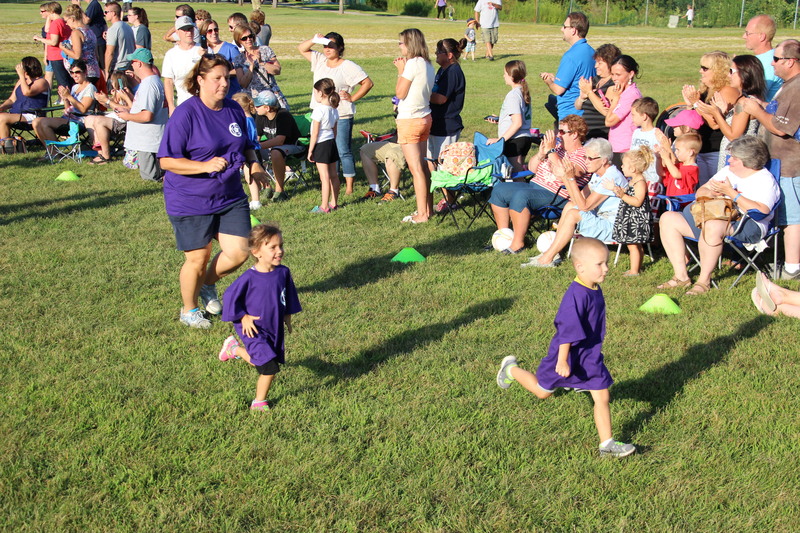 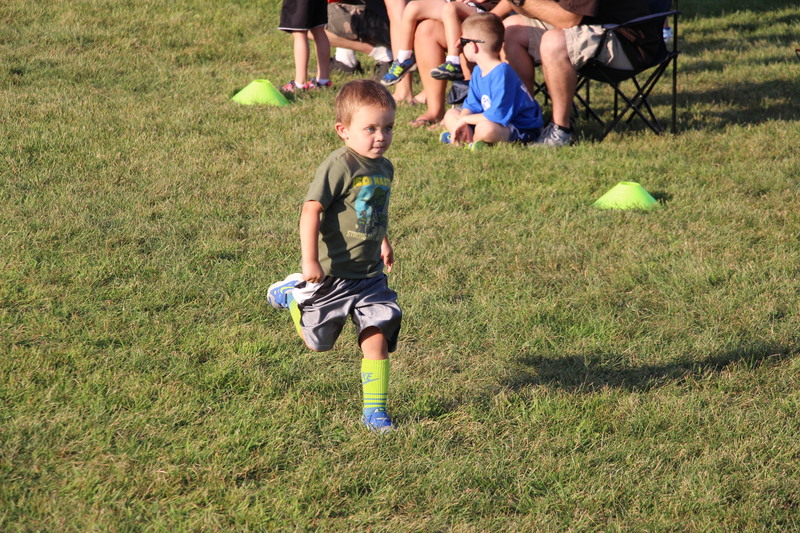 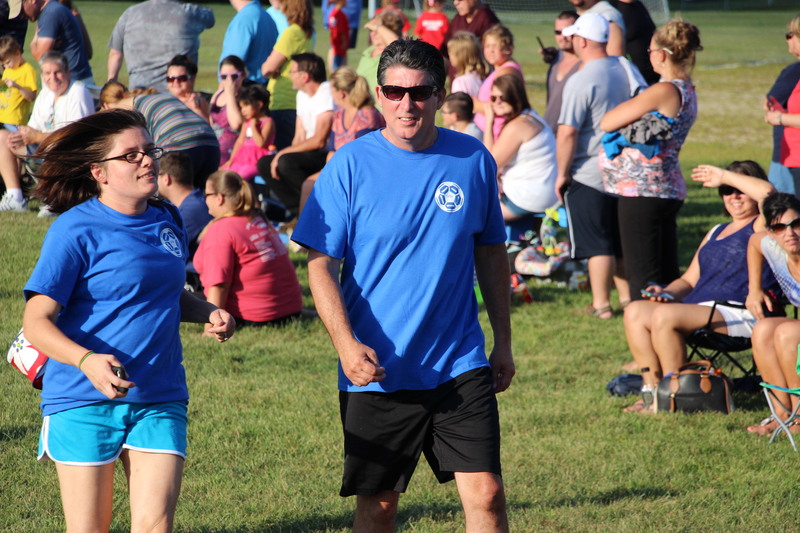 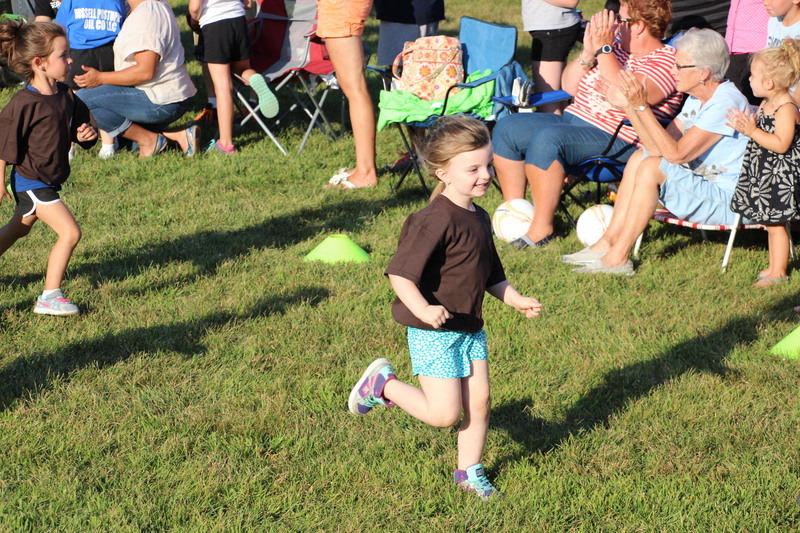 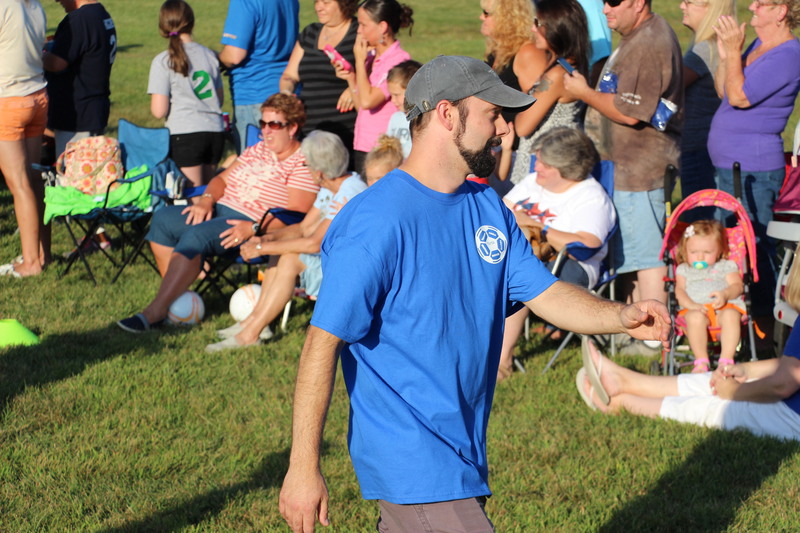 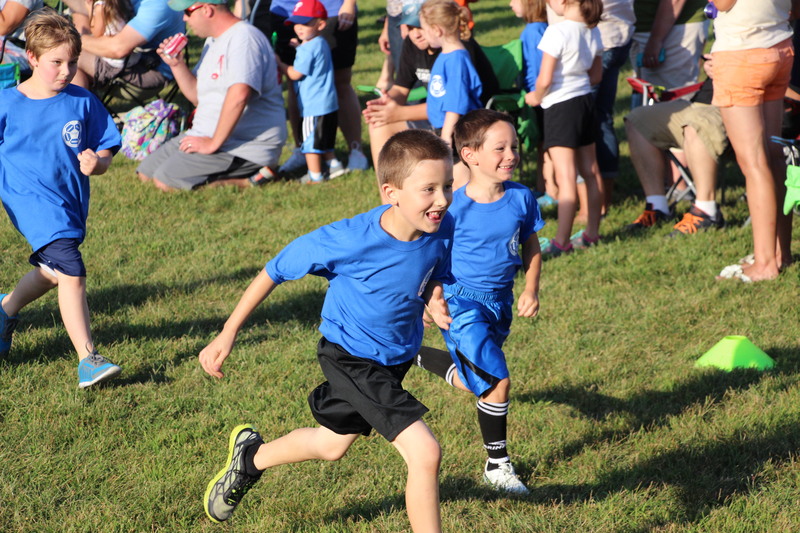 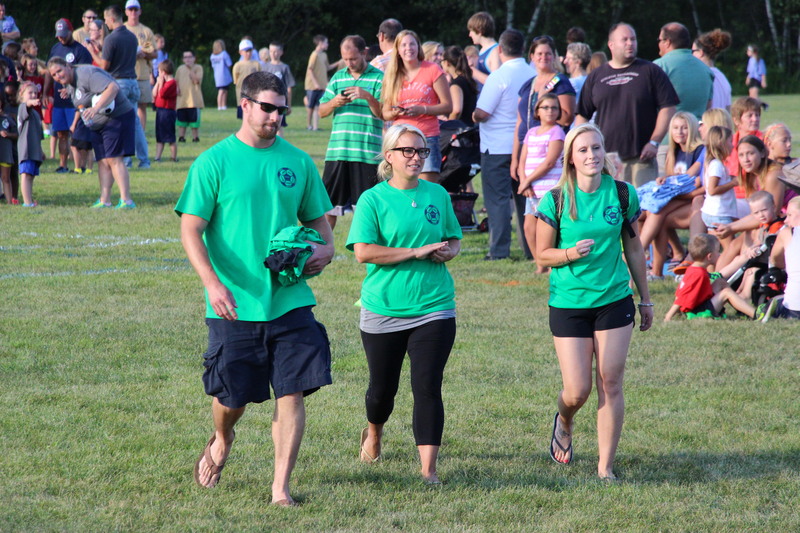 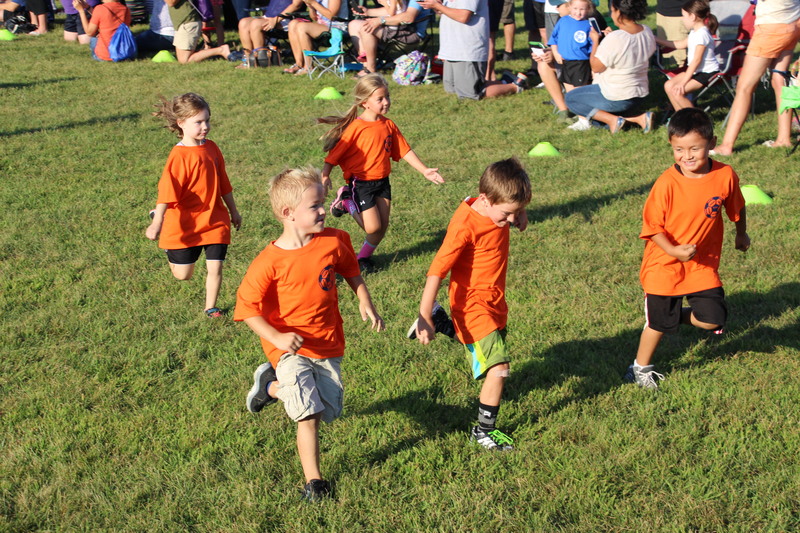 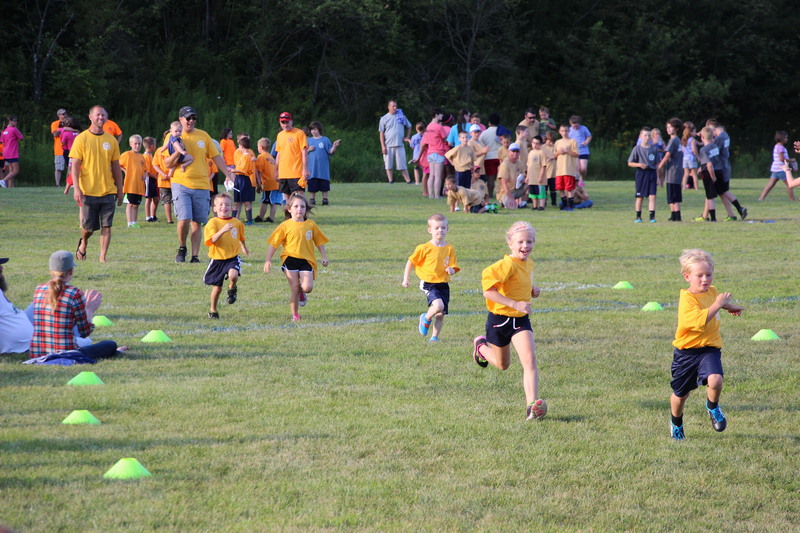 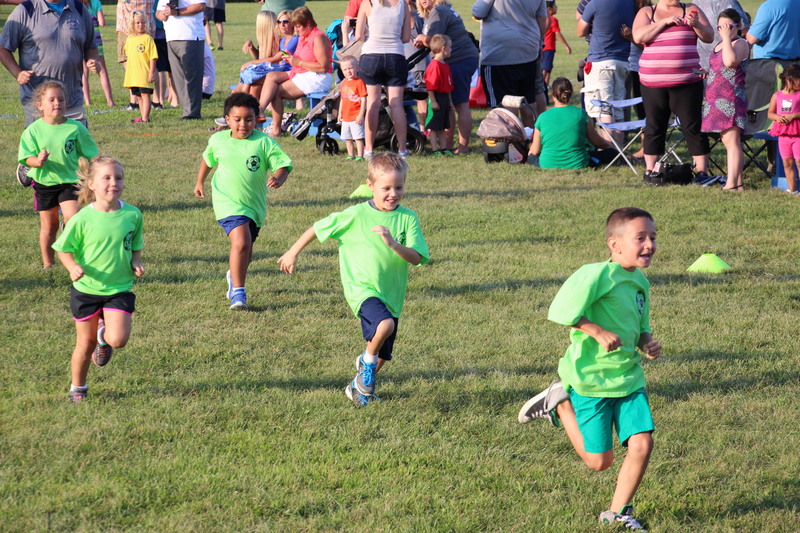 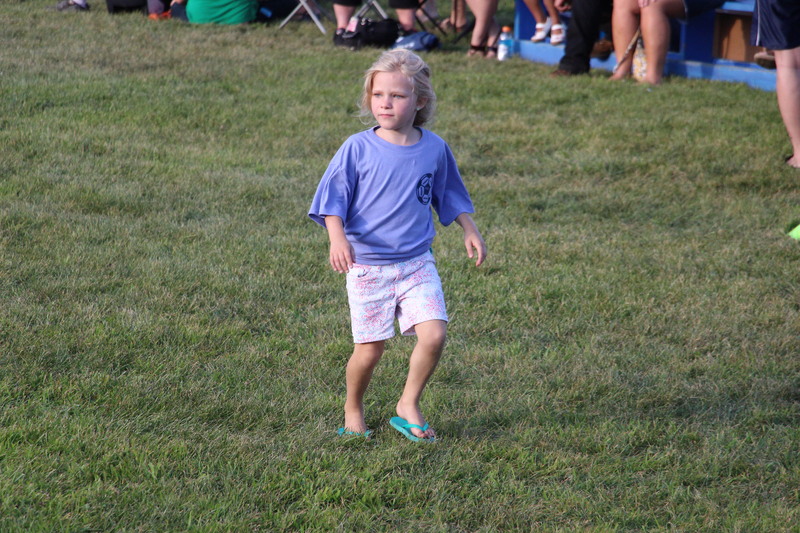 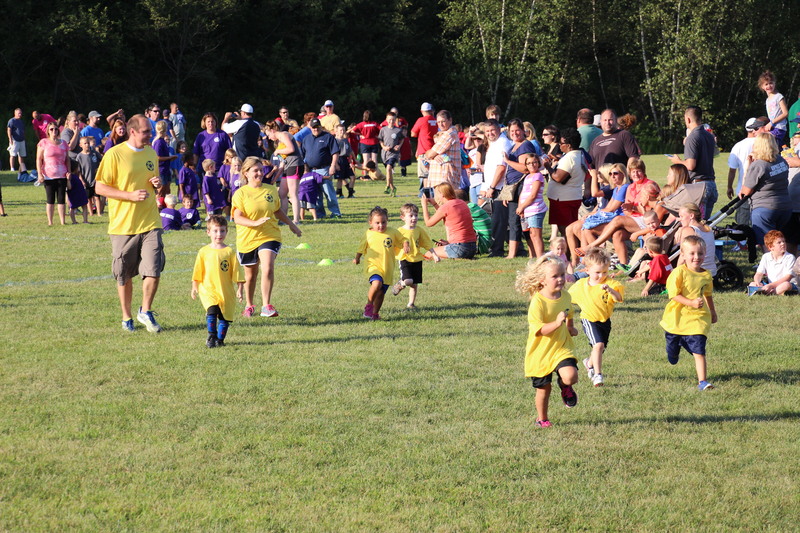 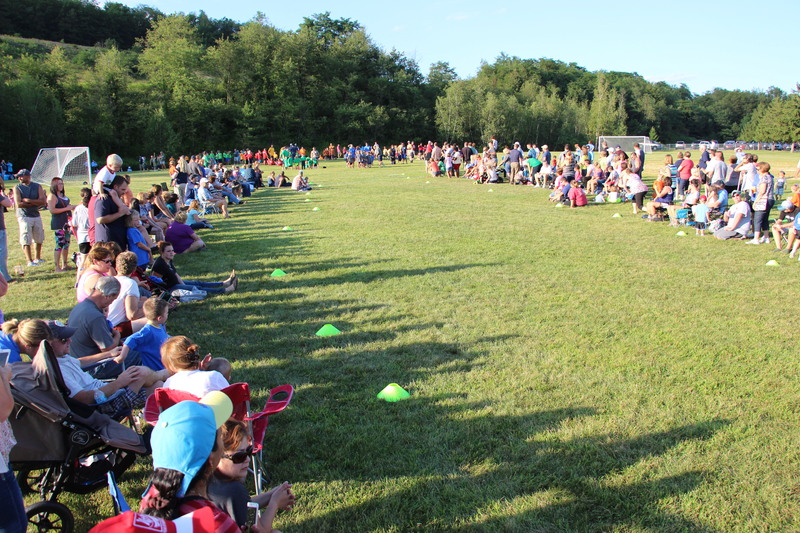 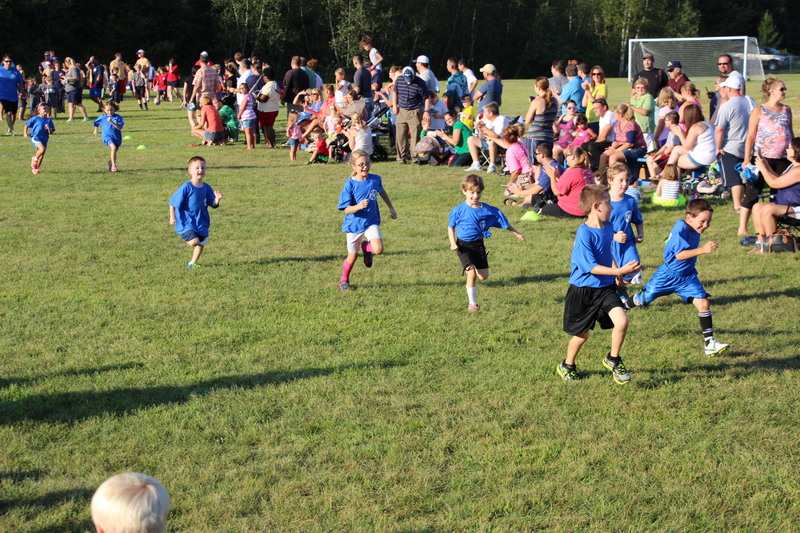 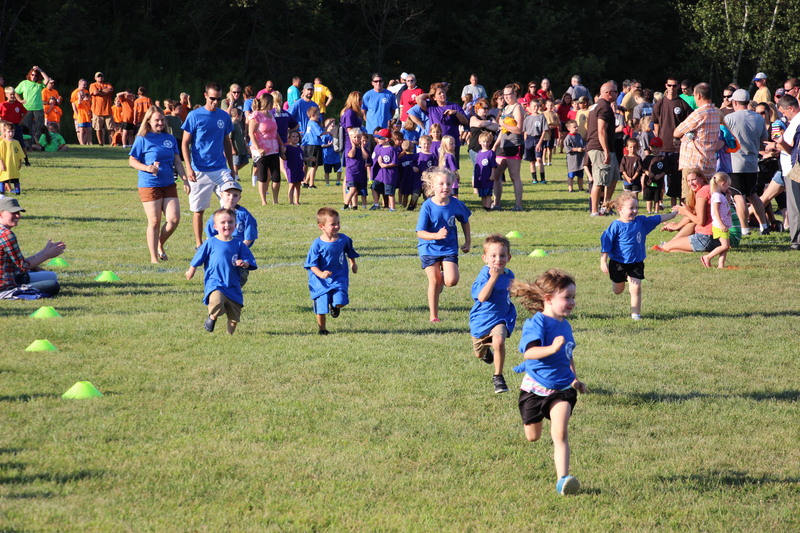 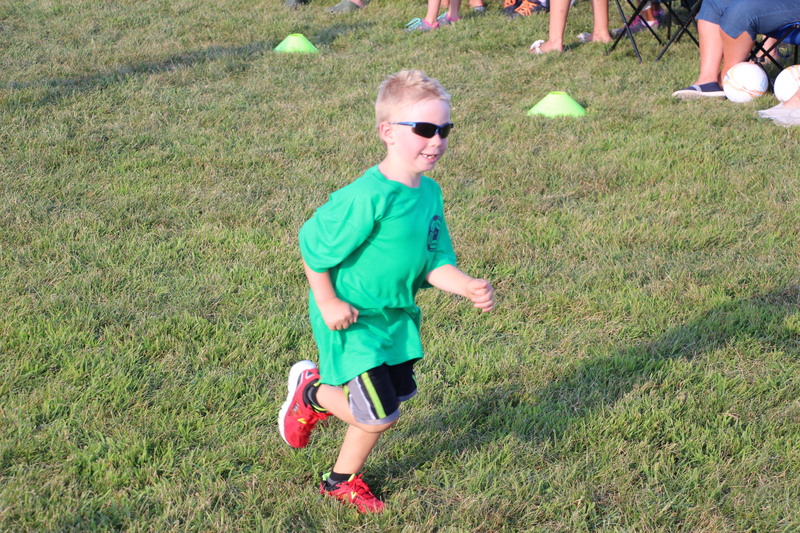 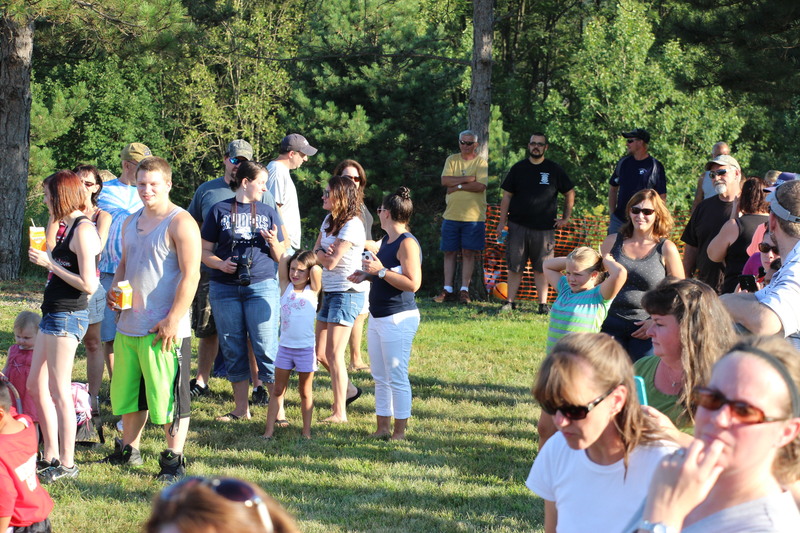 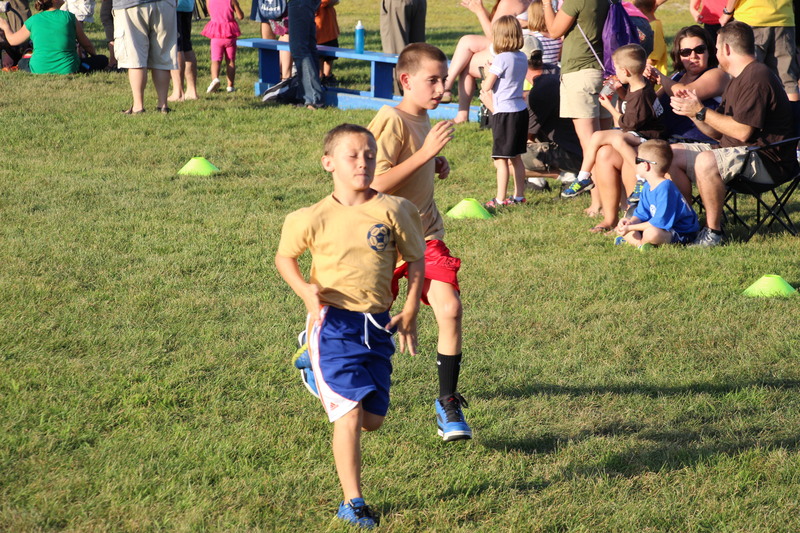 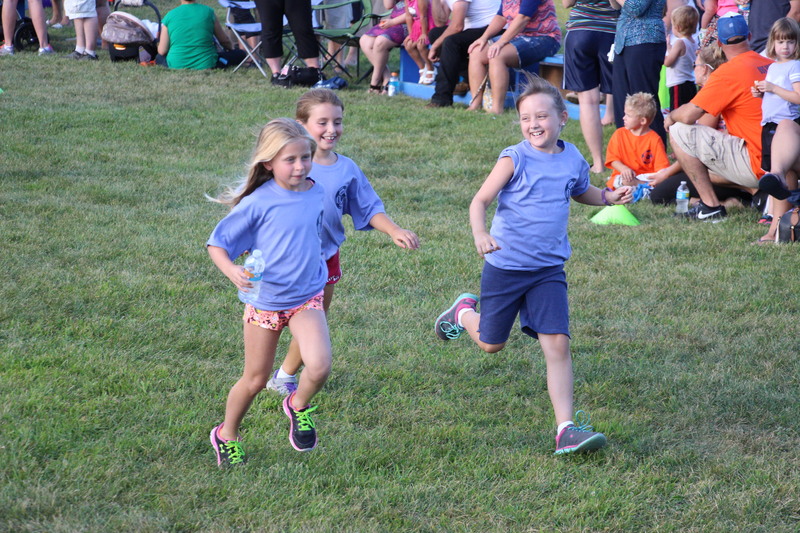 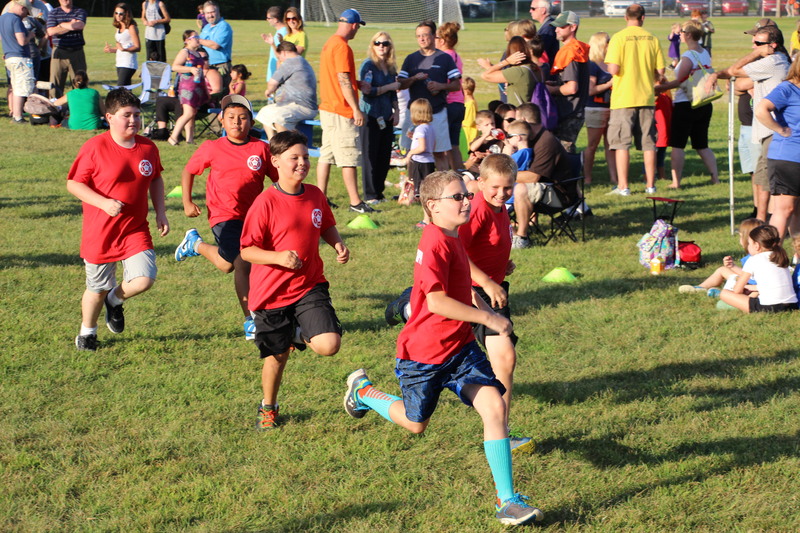 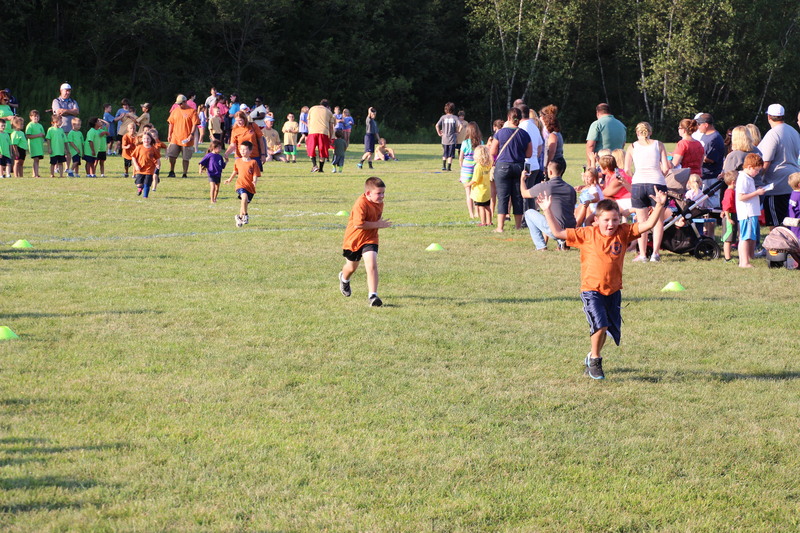 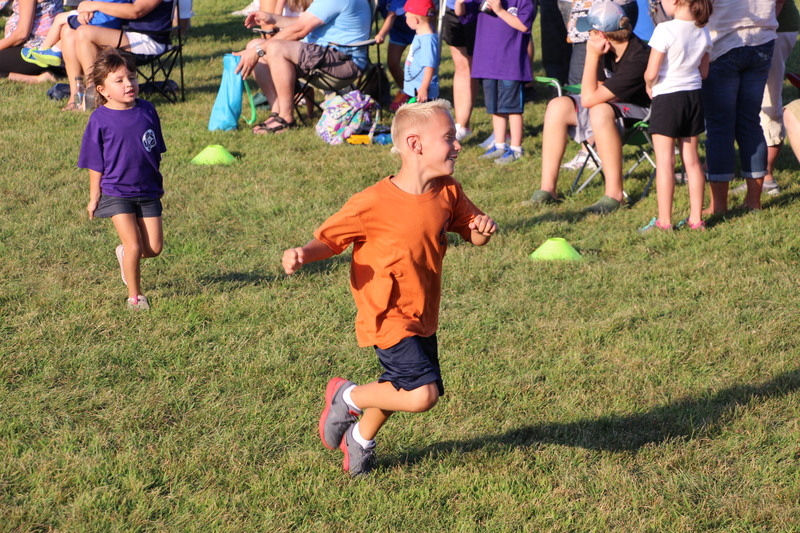 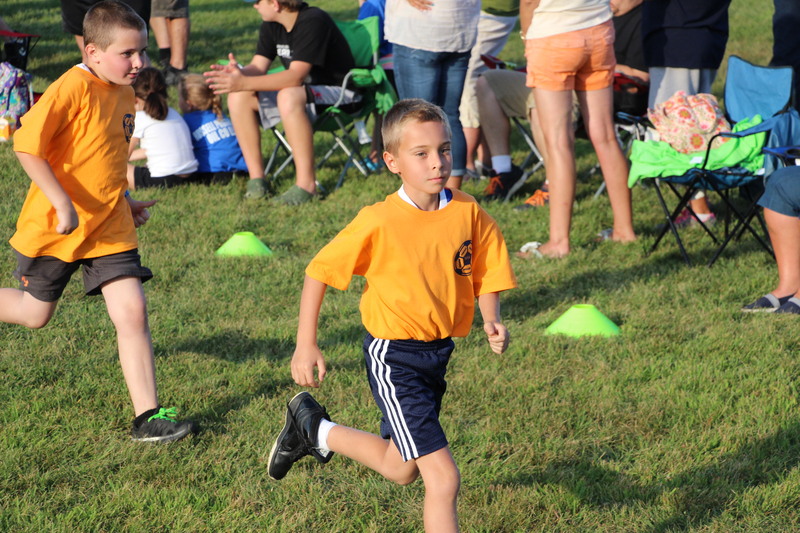 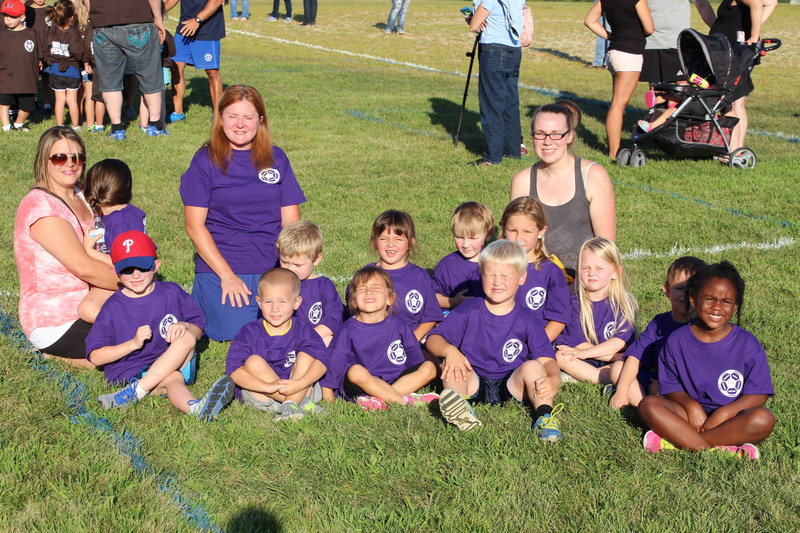 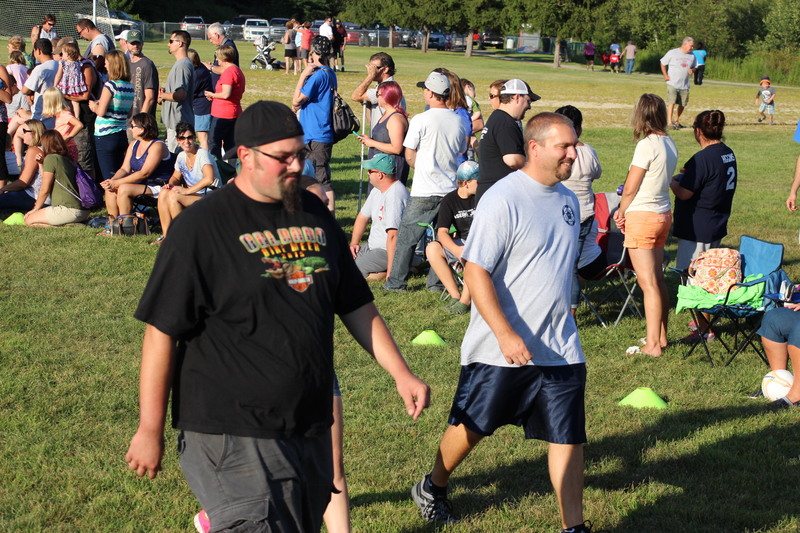 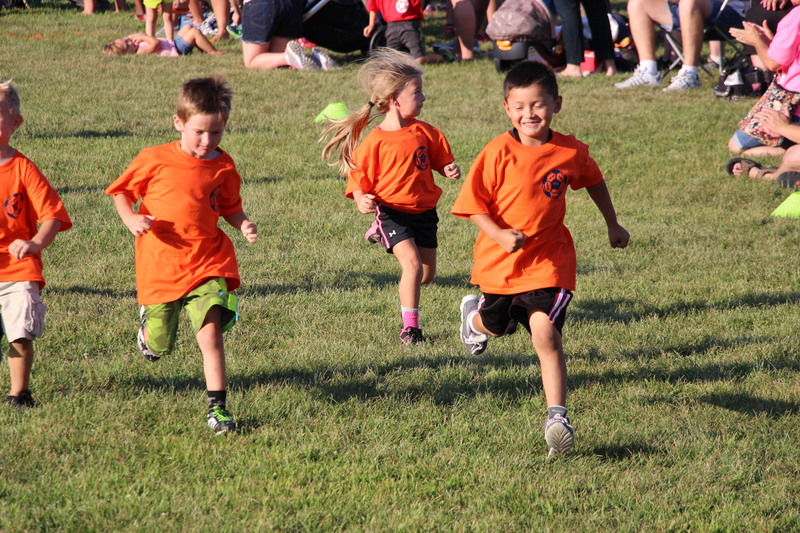 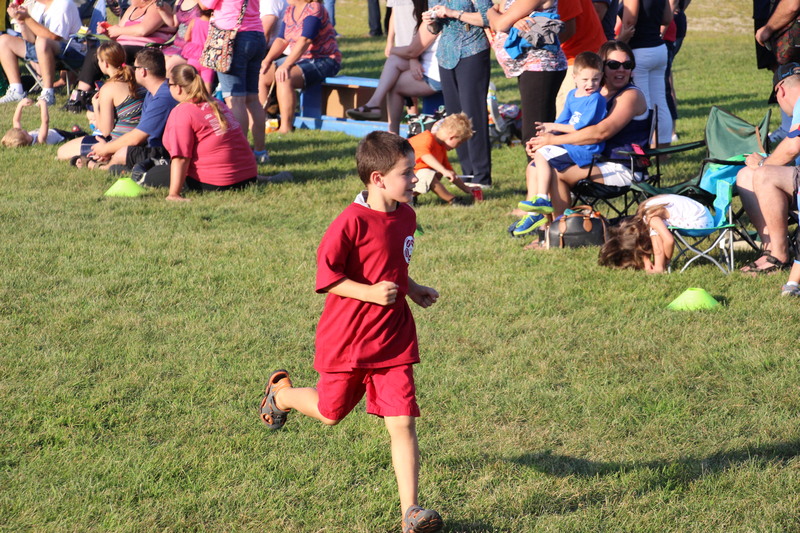 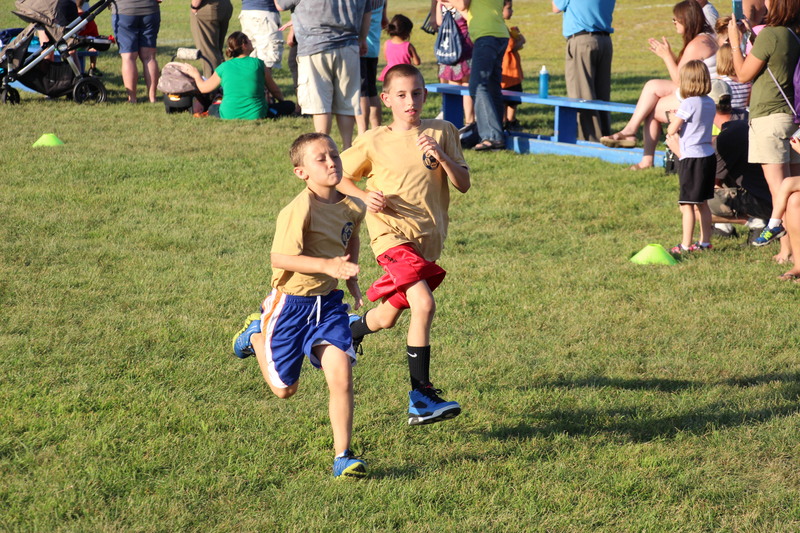 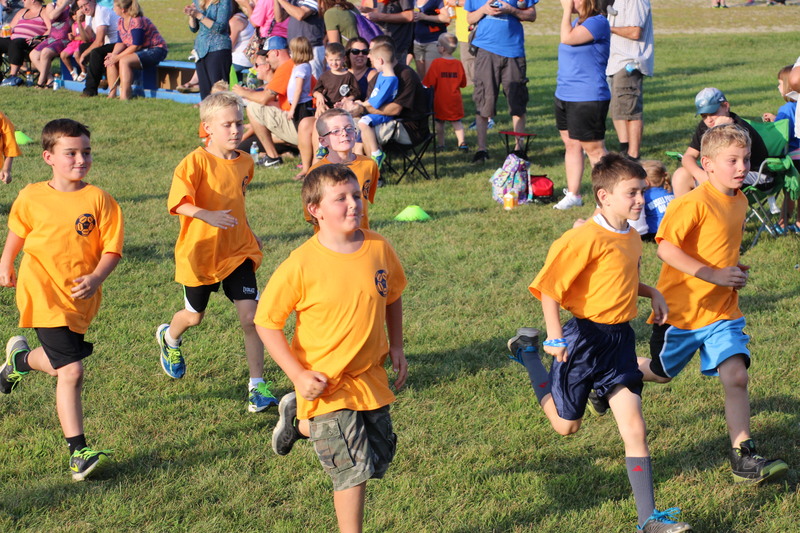 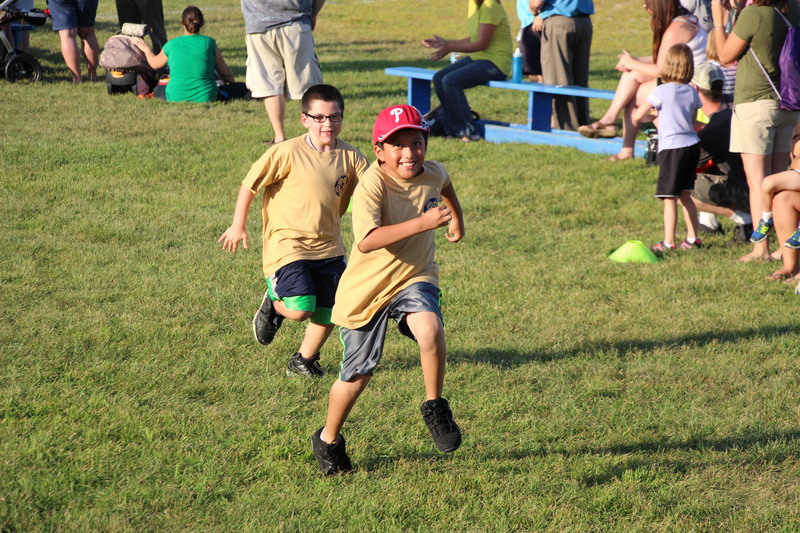 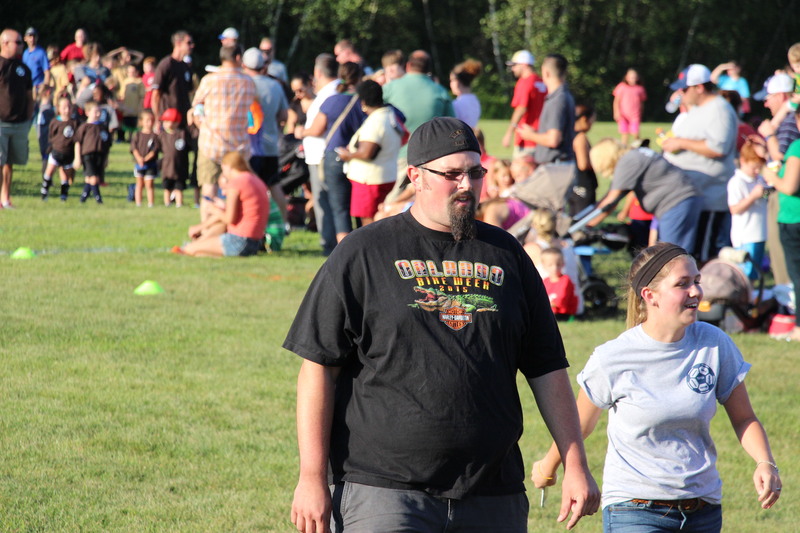 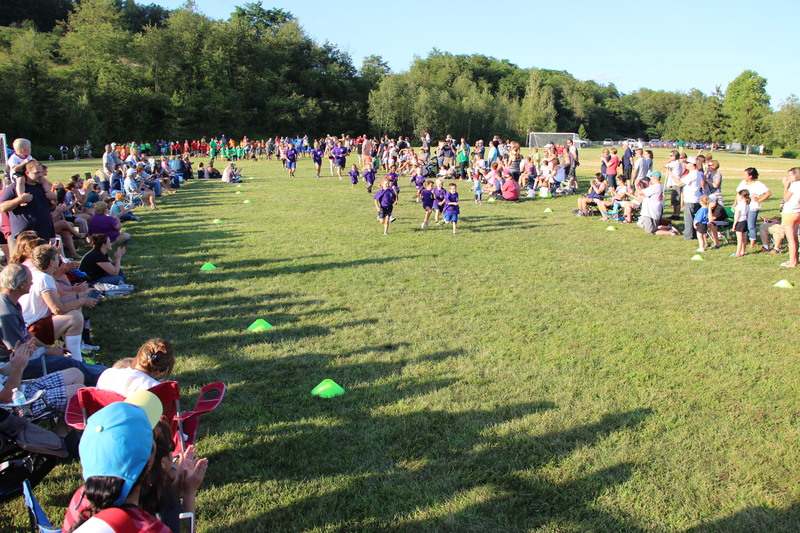 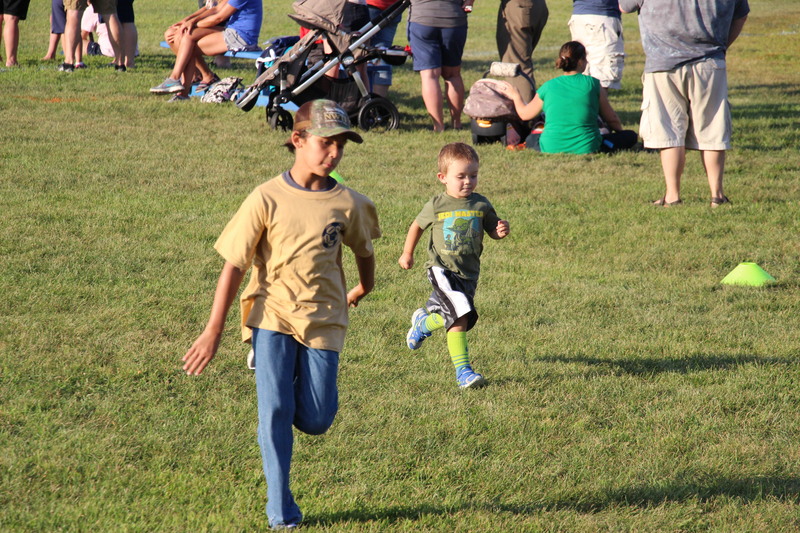 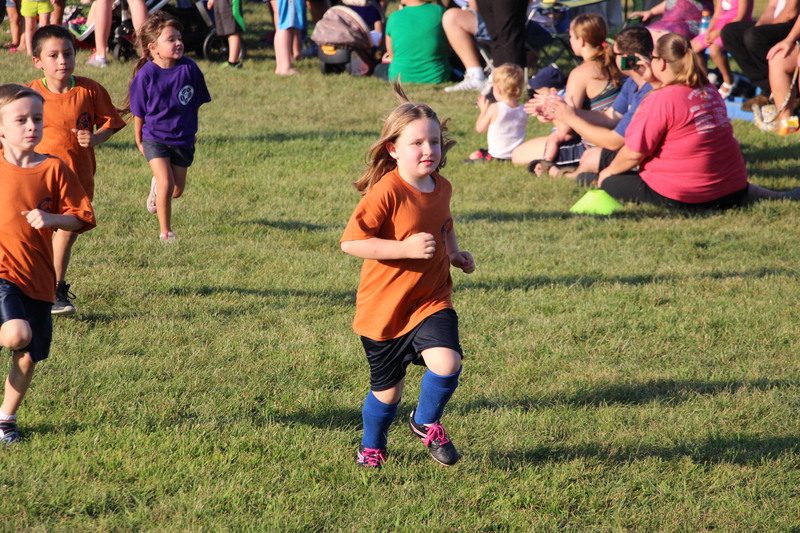 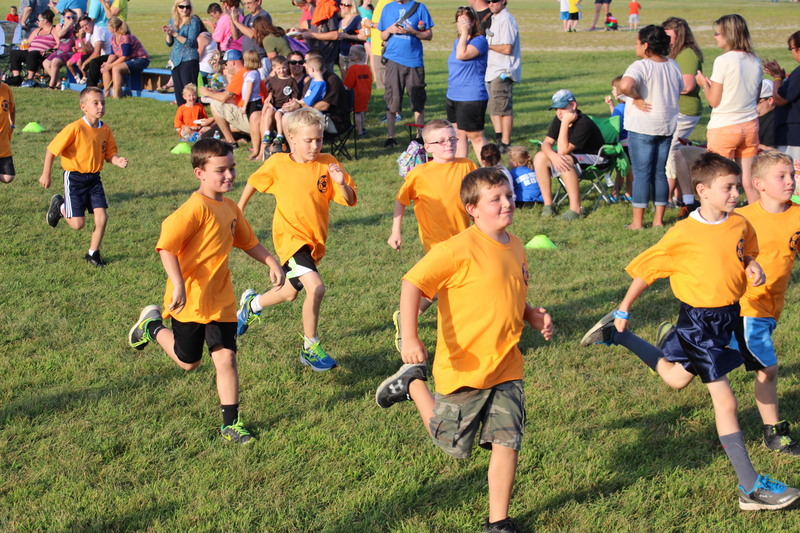 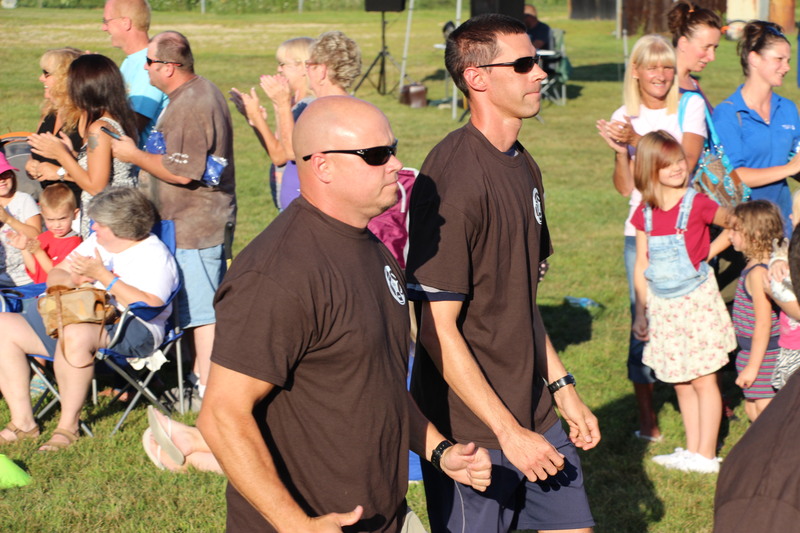 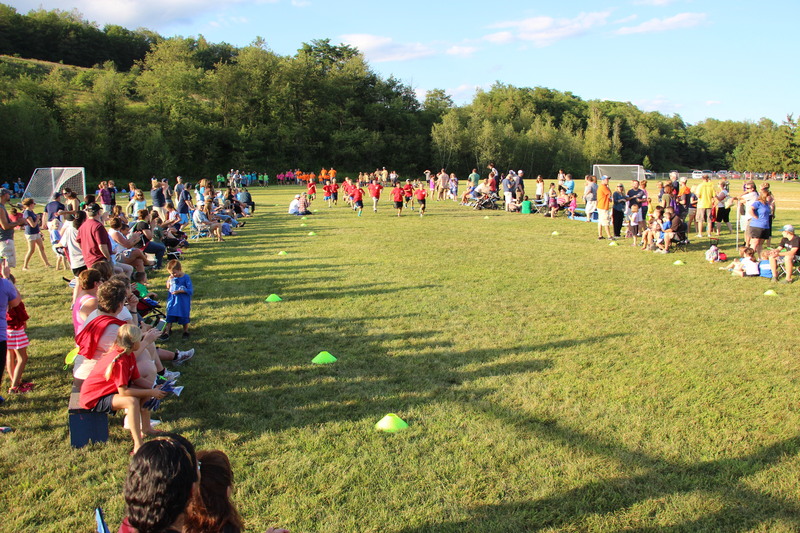 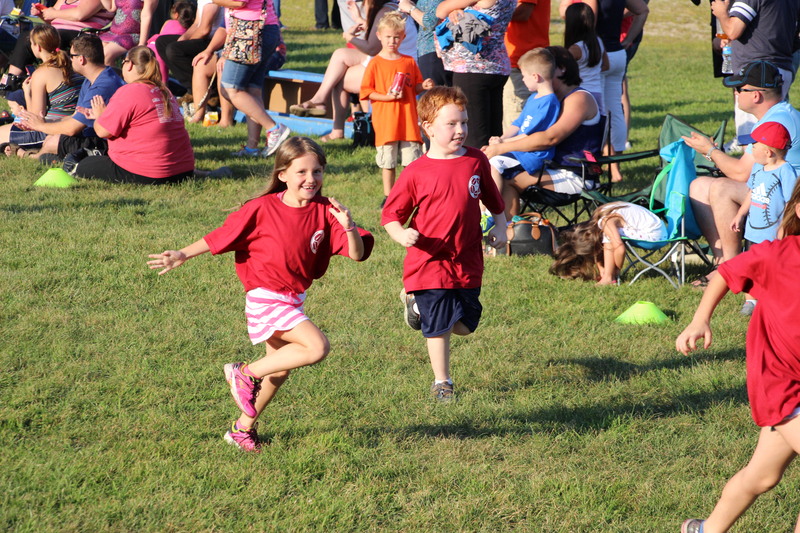 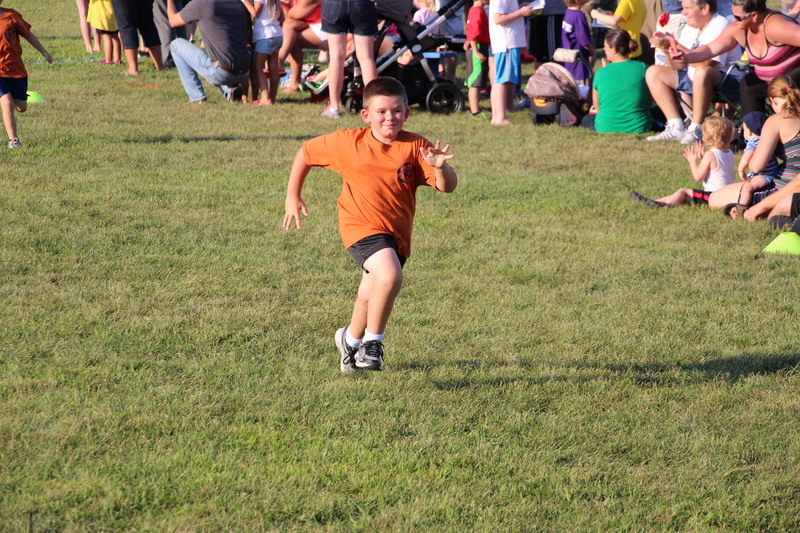 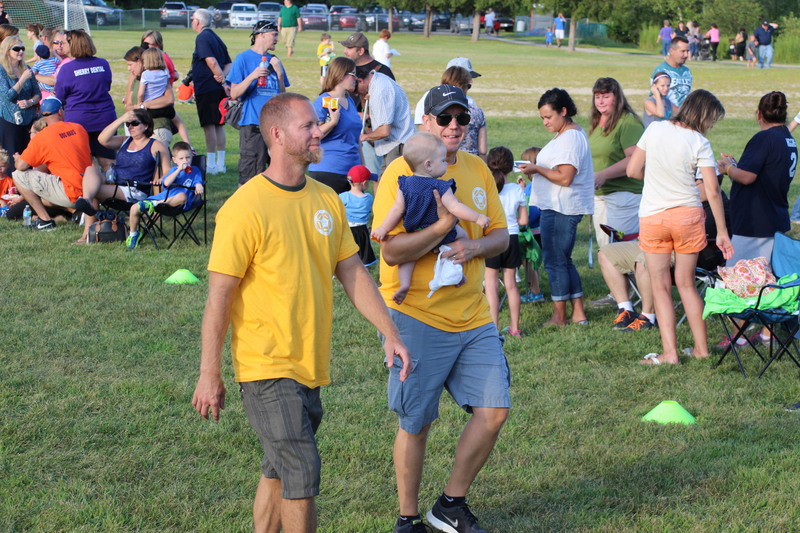 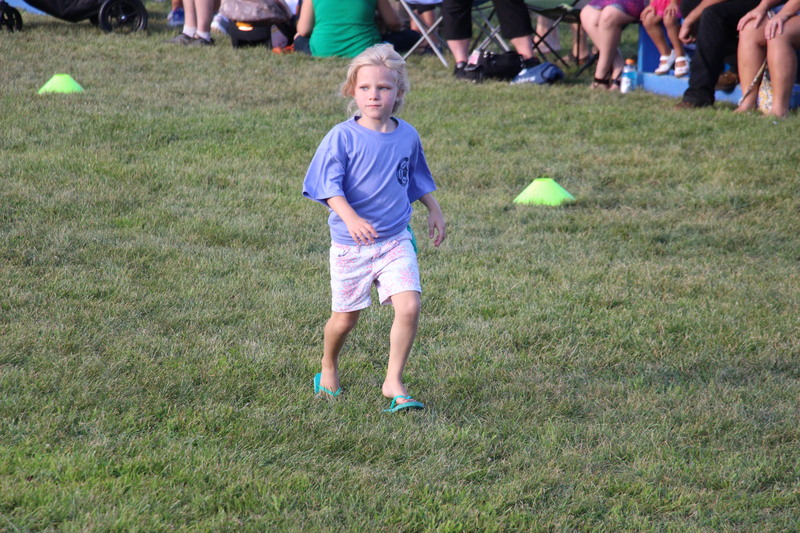 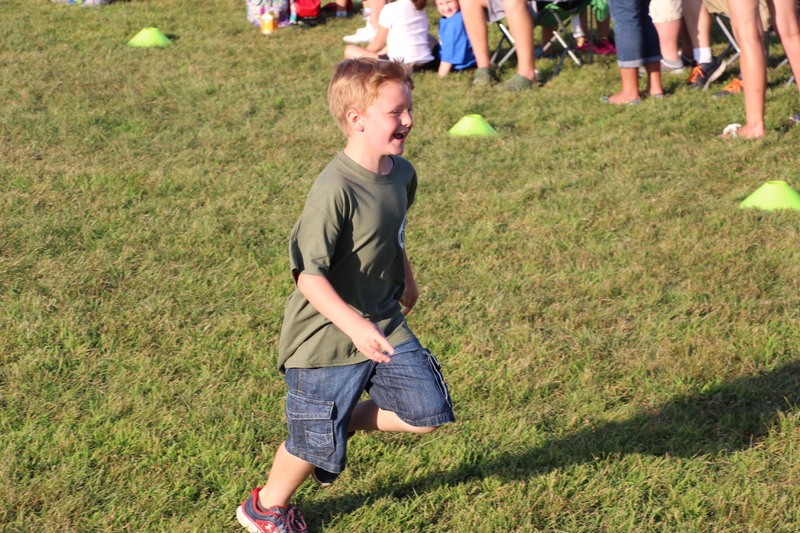 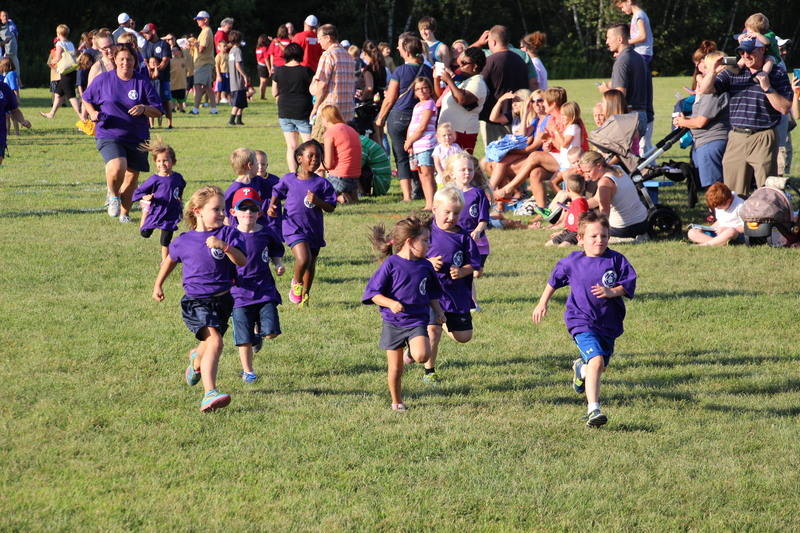 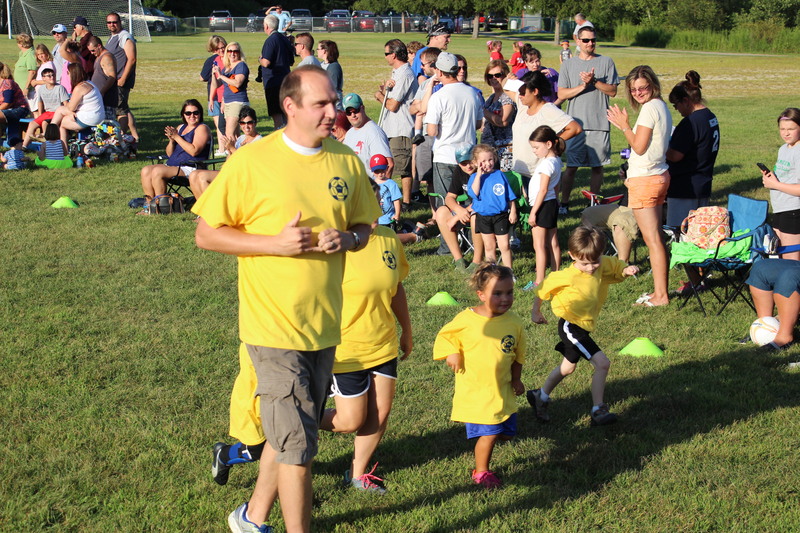 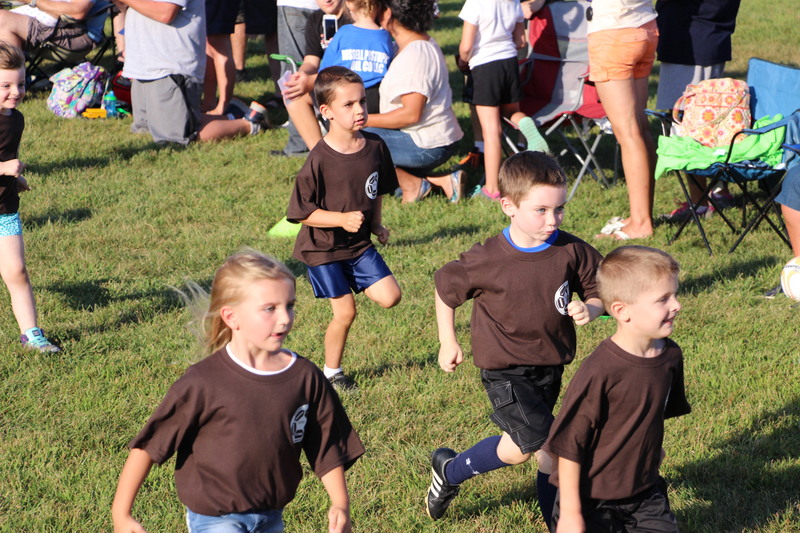 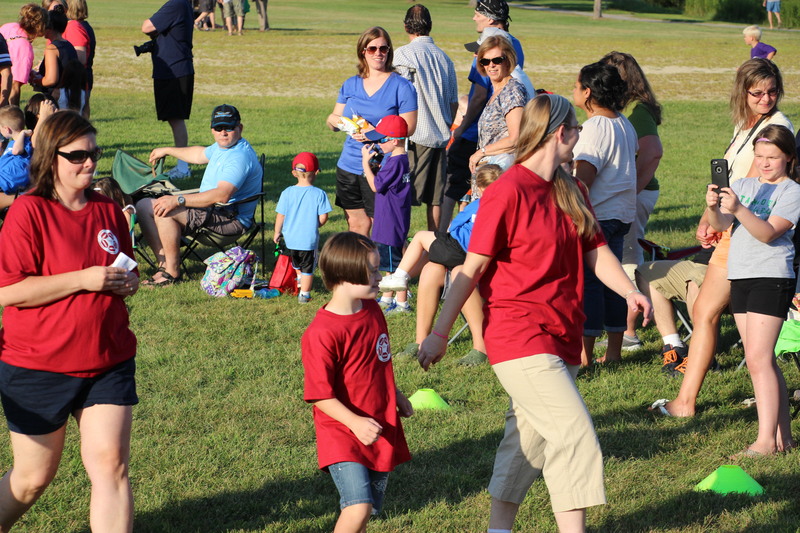 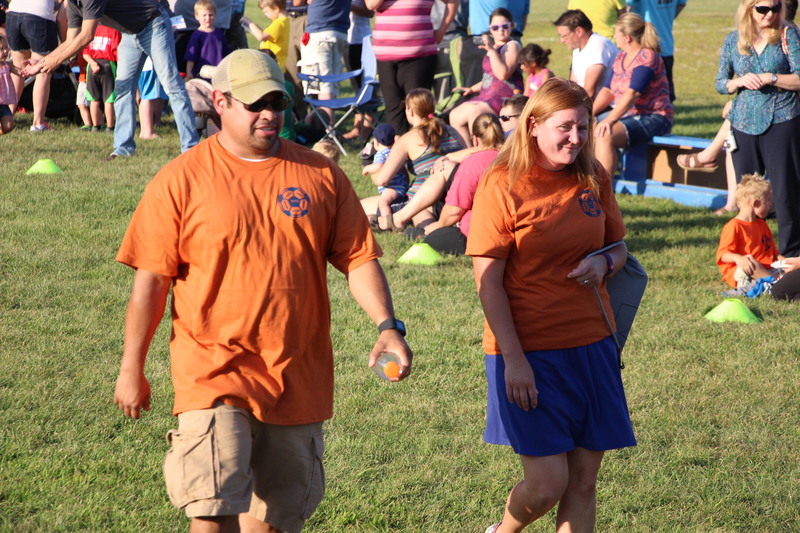 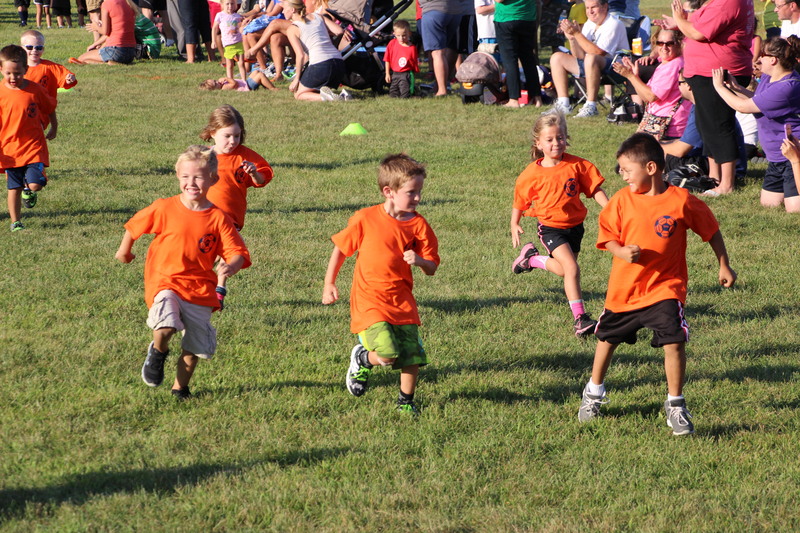 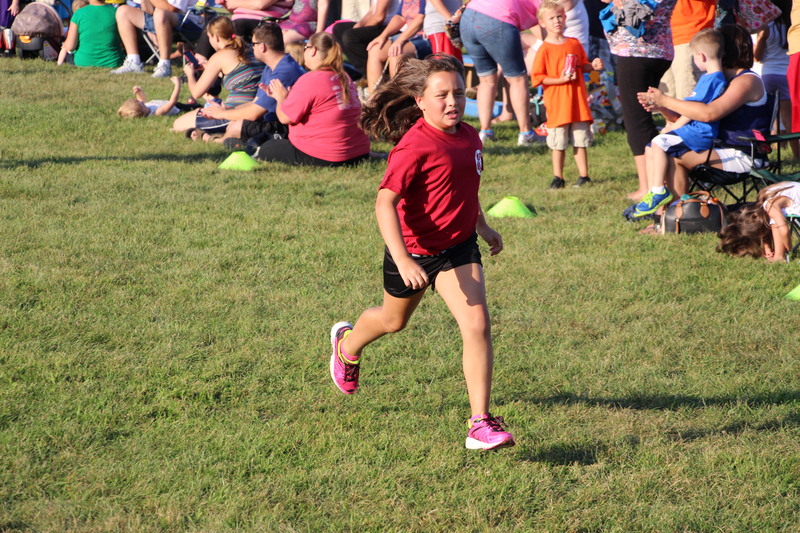 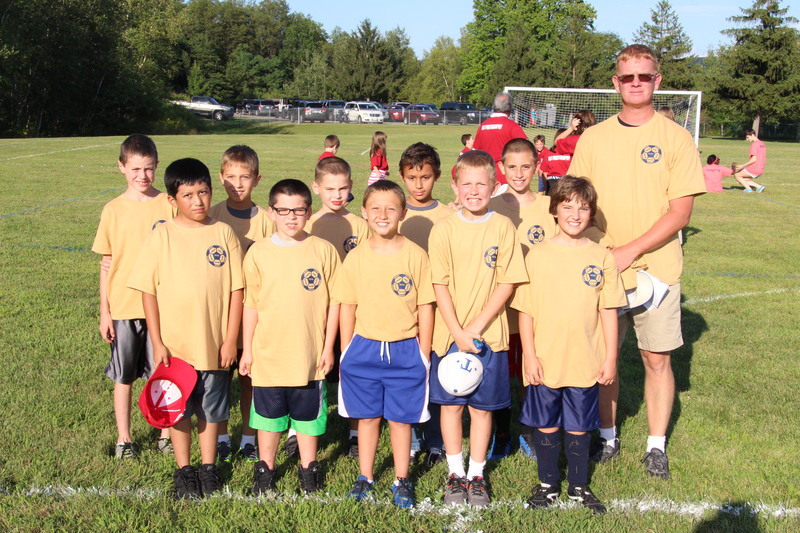 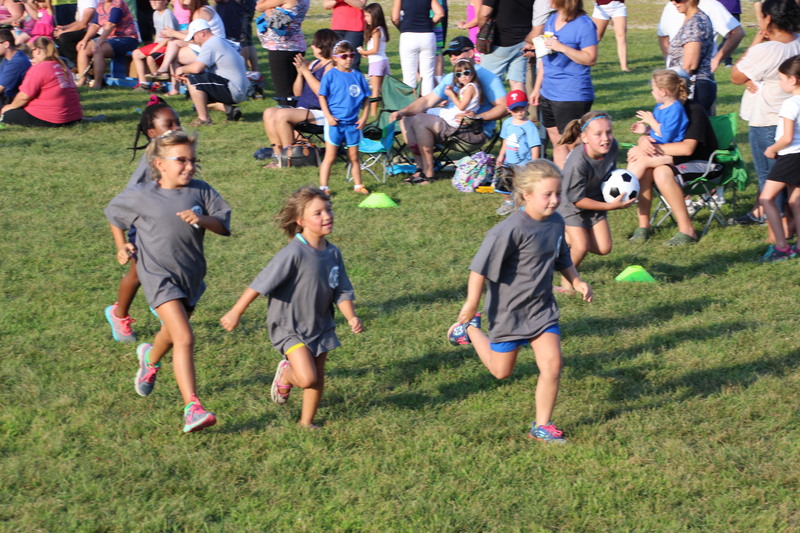 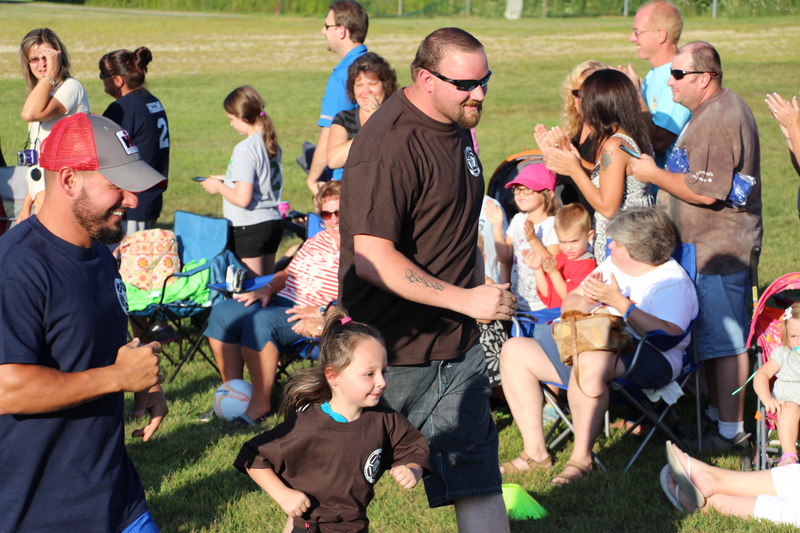 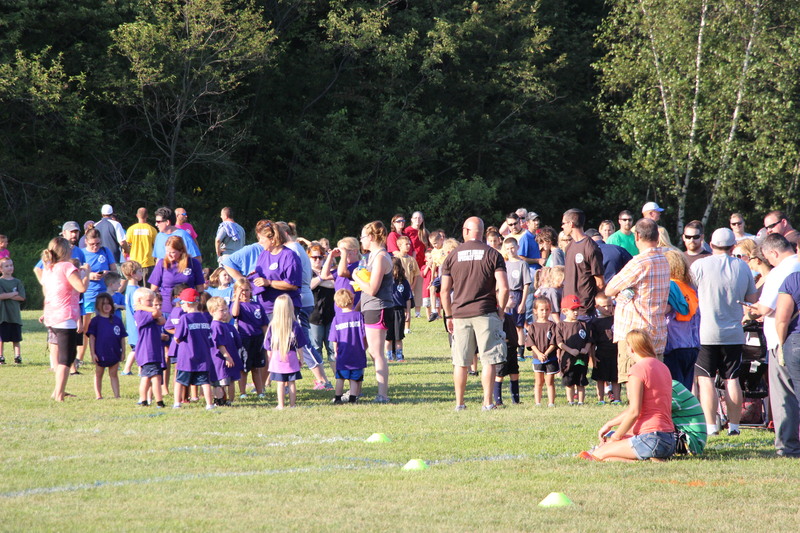 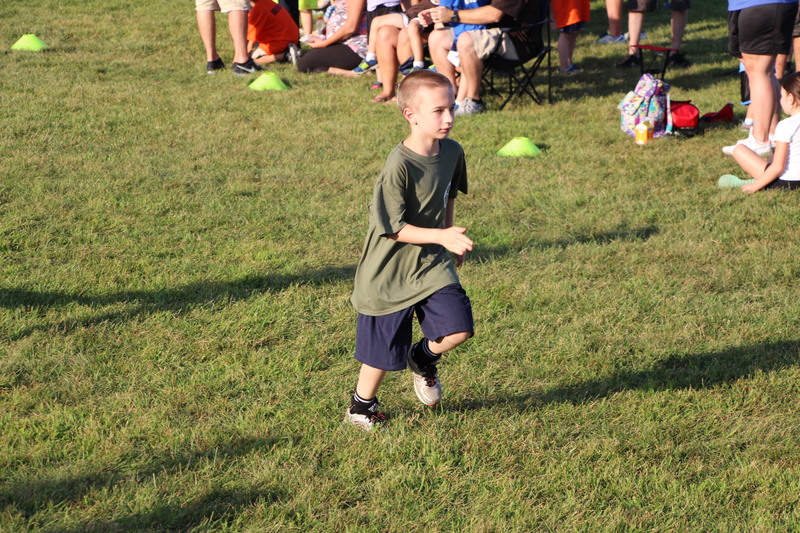 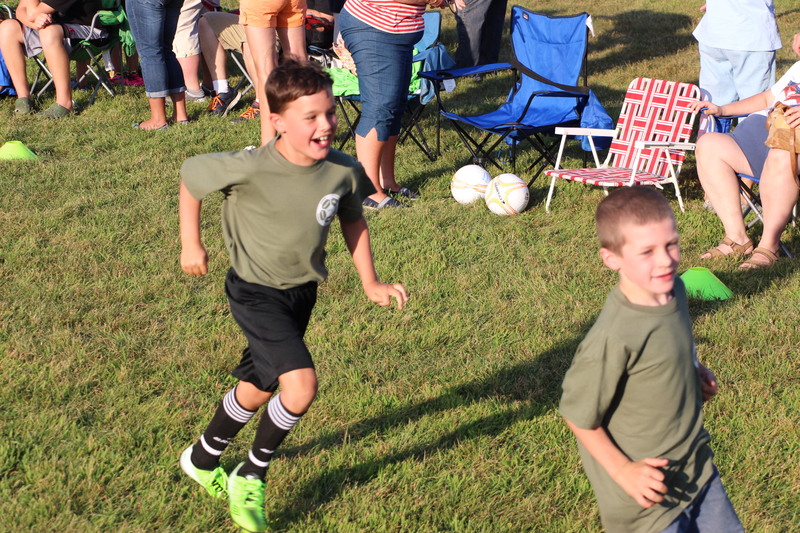 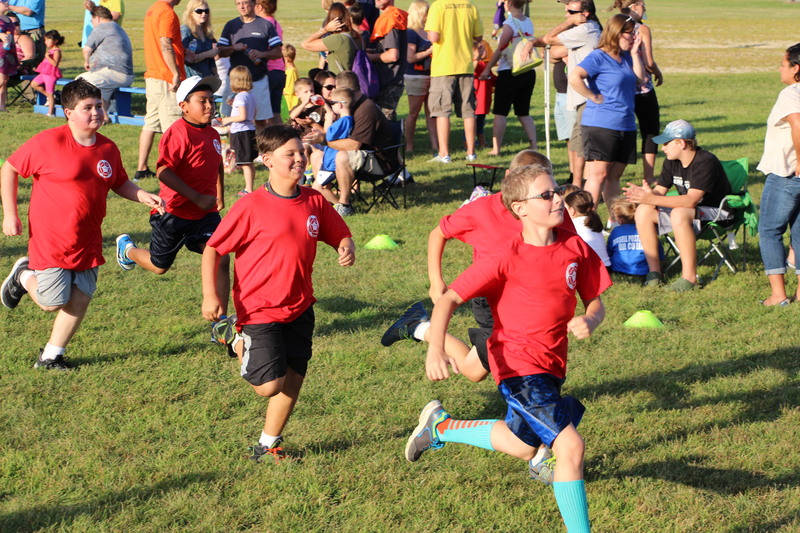 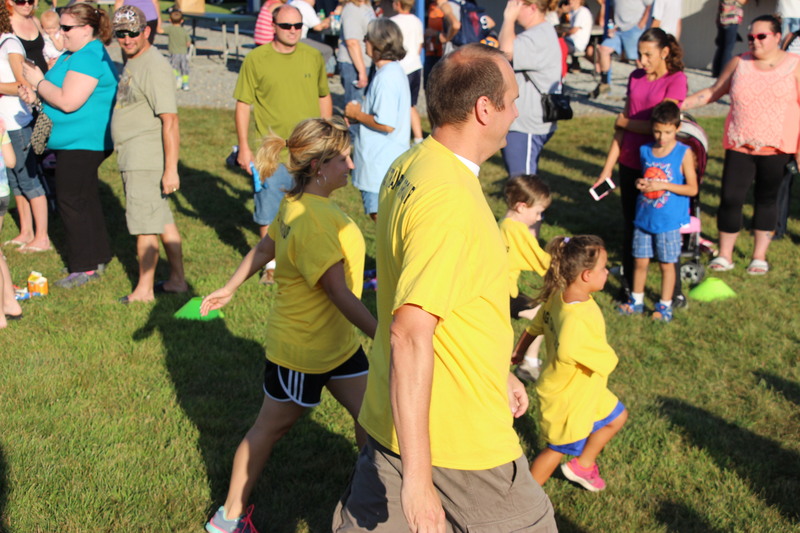 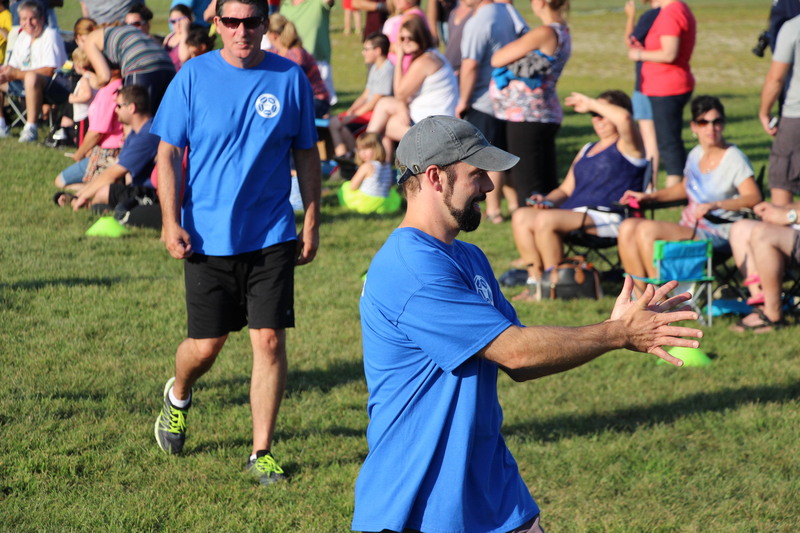 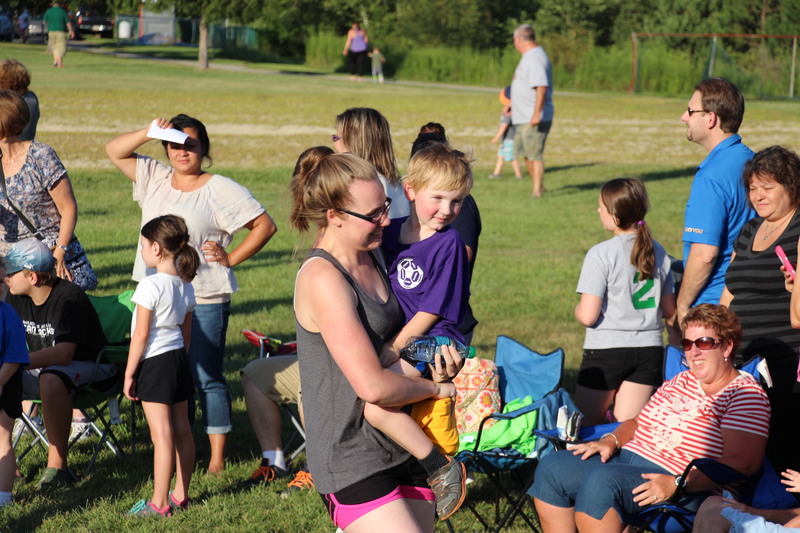 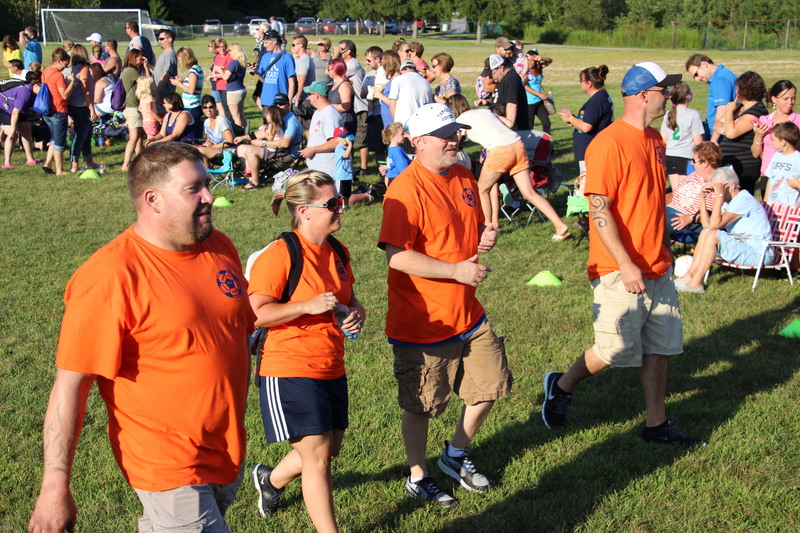 The Tamaqua Area Youth Soccer Association (TAYSA) celebrated its 26th anniversary during an outdoor season kick-off celebration held yesterday (Friday, August 7, 2015) at the sports field above the Tamaqua Elementary School in Tamaqua. 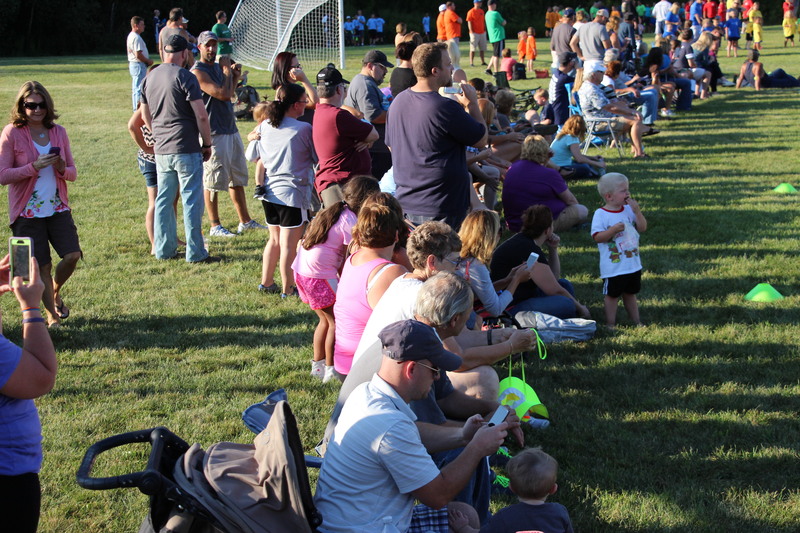 President Jim Fisher and Vice President Steve Campomizzi stated the association’s appreciation to all the players, parents, sponsors and supporters. 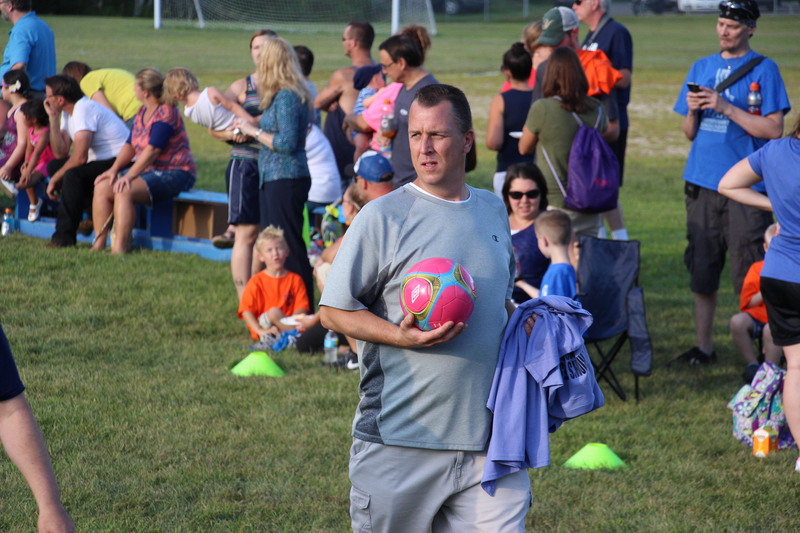 Campomizzi added that the roster in 1989 was only 78 players. 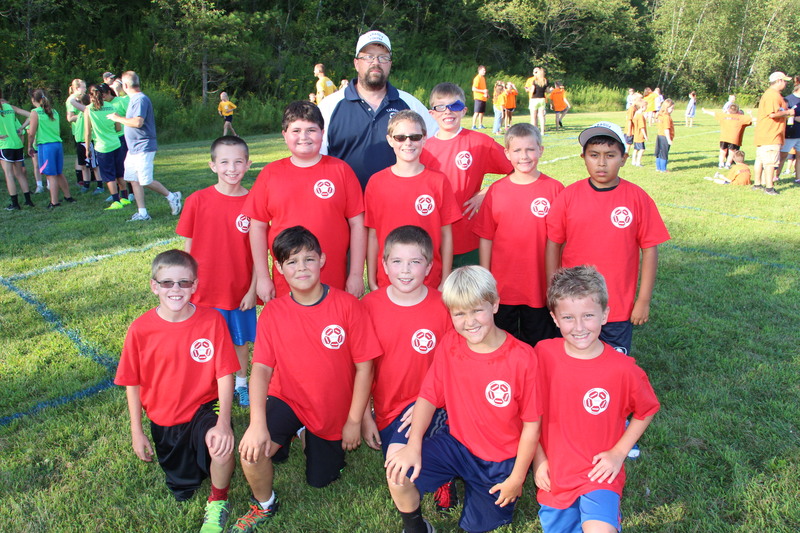 This year’s roster totaled about 370 from 30 teams. 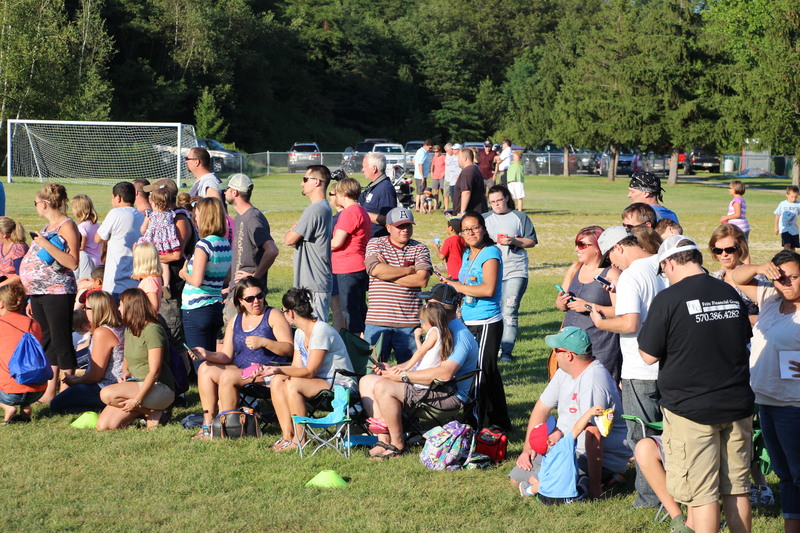 The association is listed on Facebook at https://www.facebook.com/pages/TAYSA/420252721388172 or online at https://www.eteamz.com/taysa/.